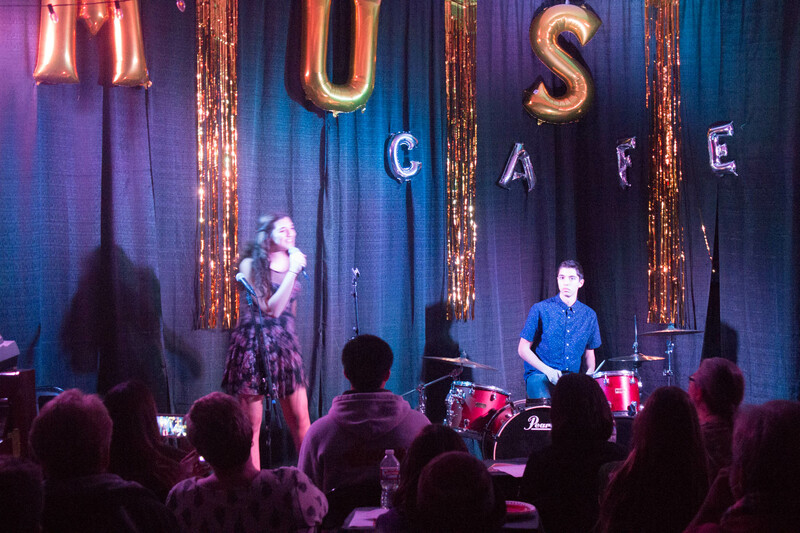 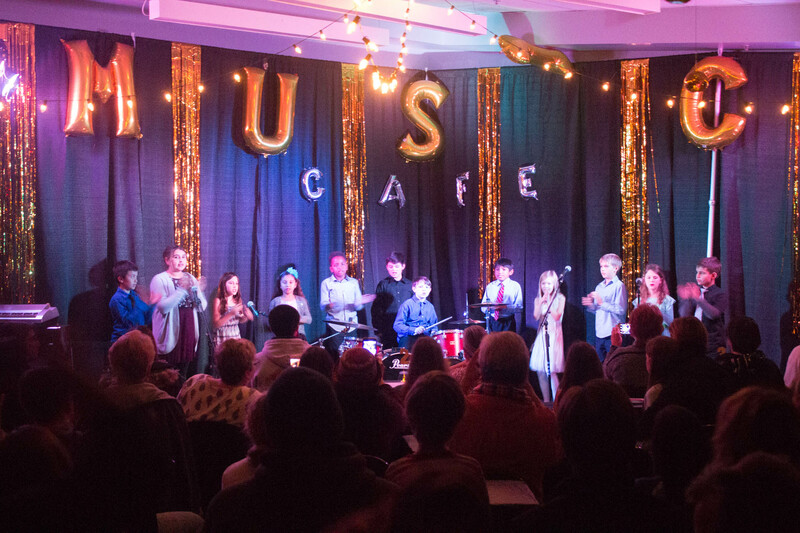 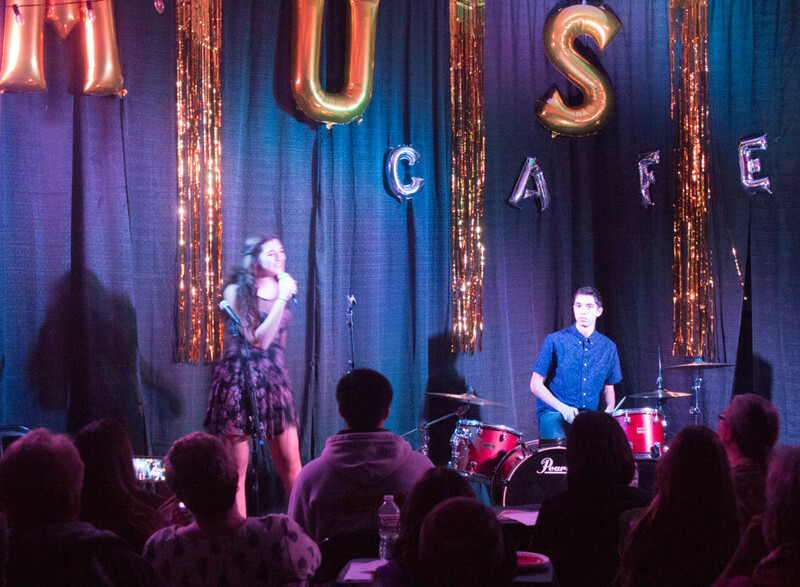 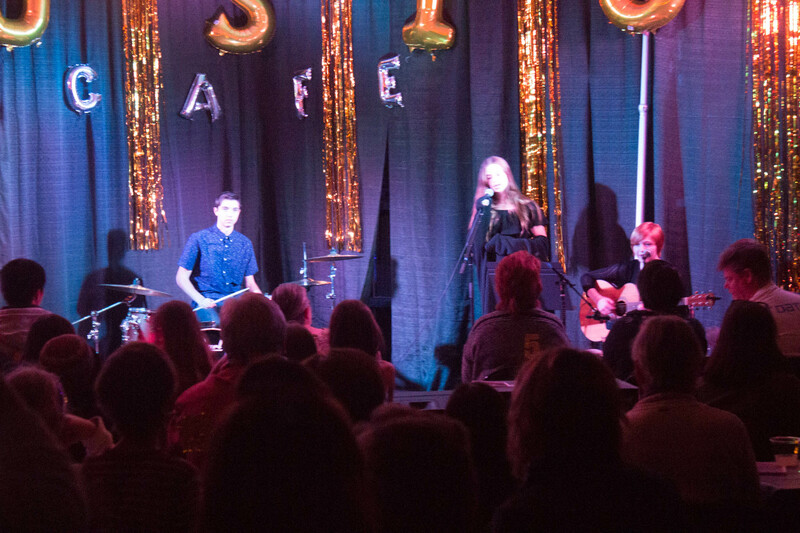 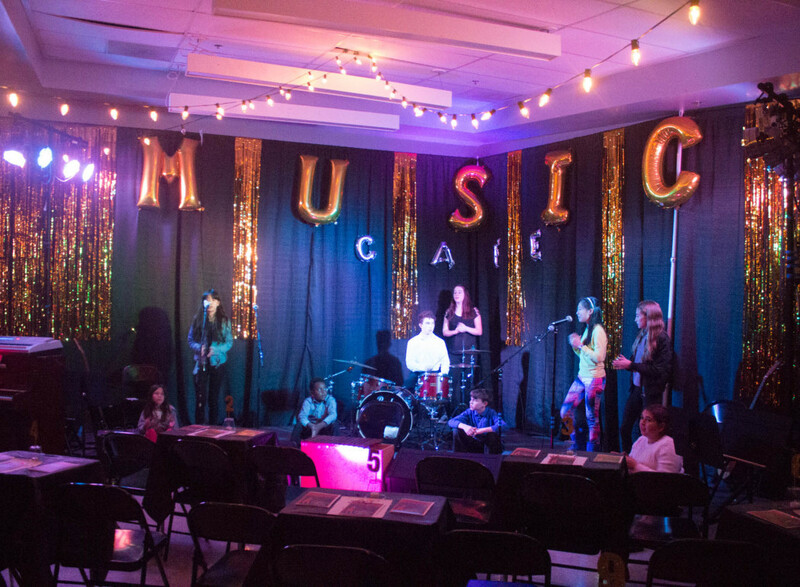 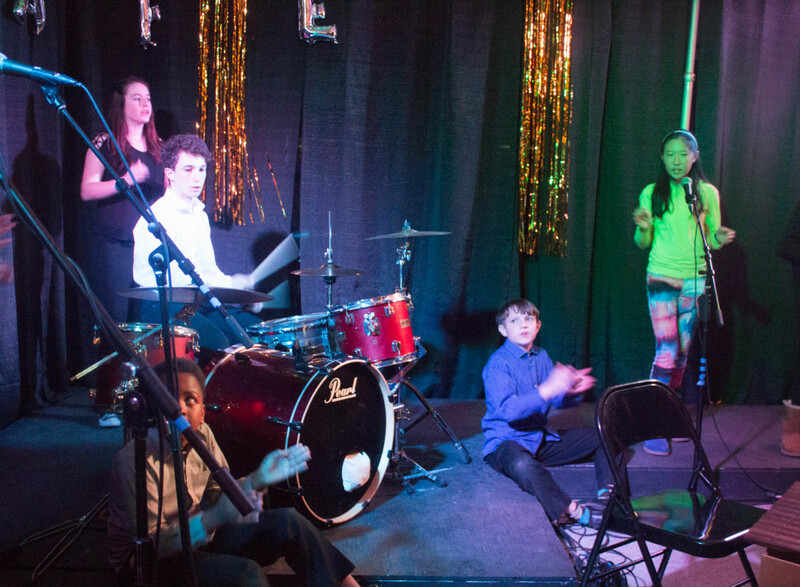 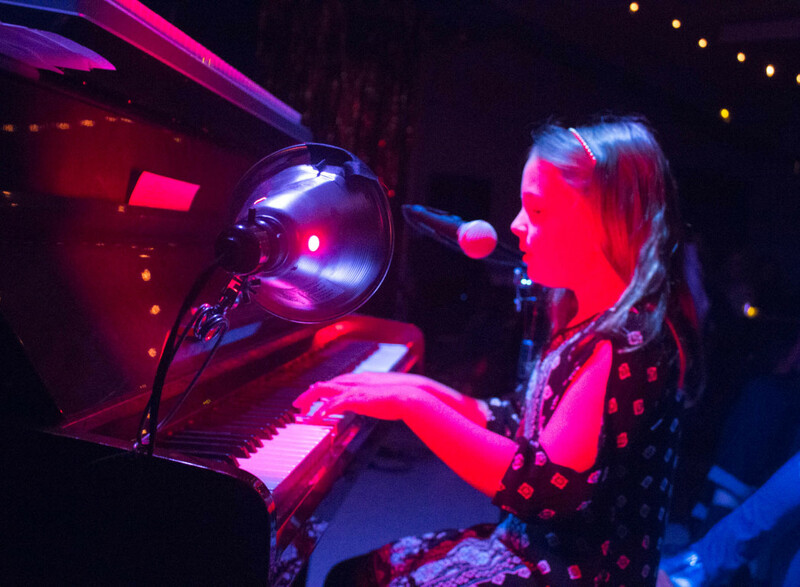 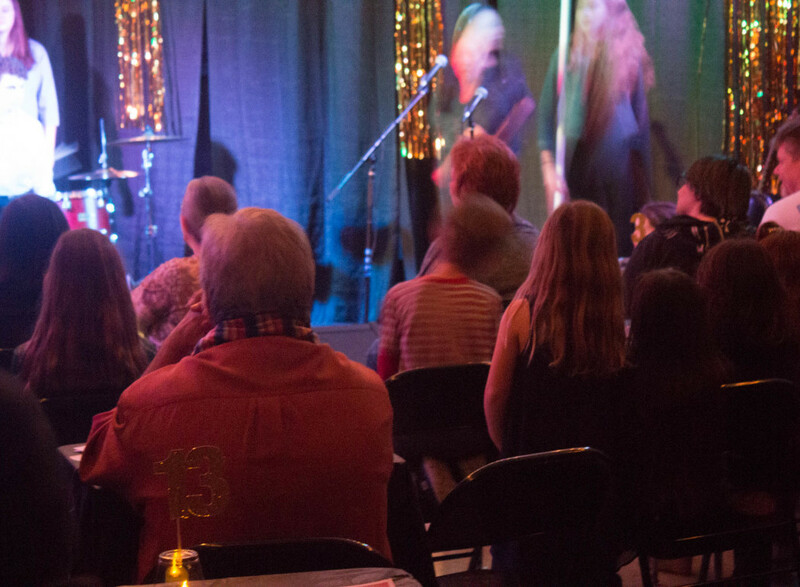 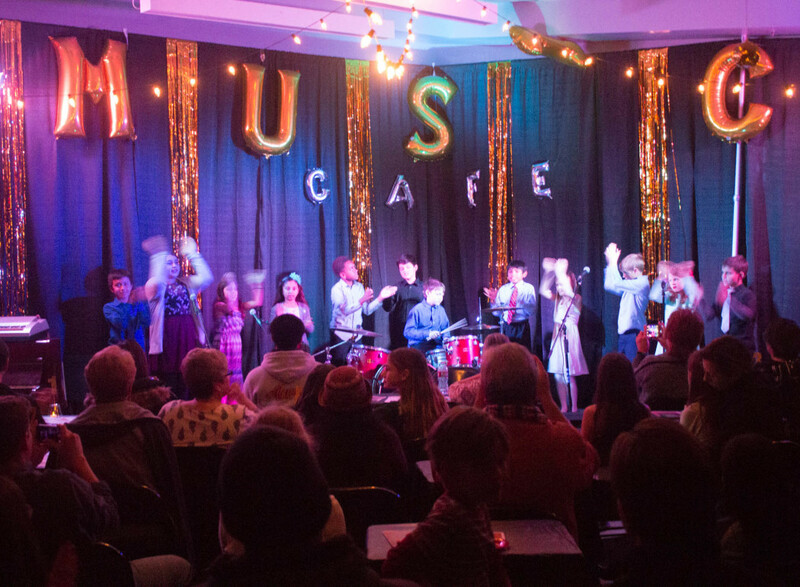 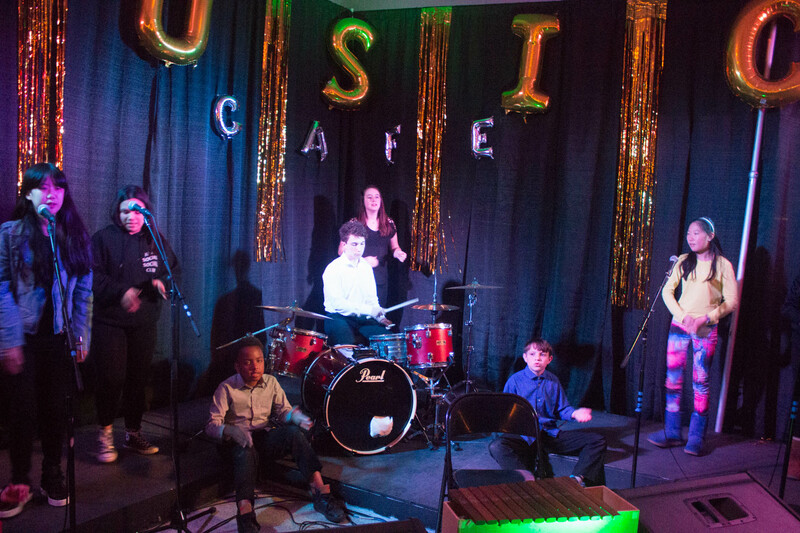 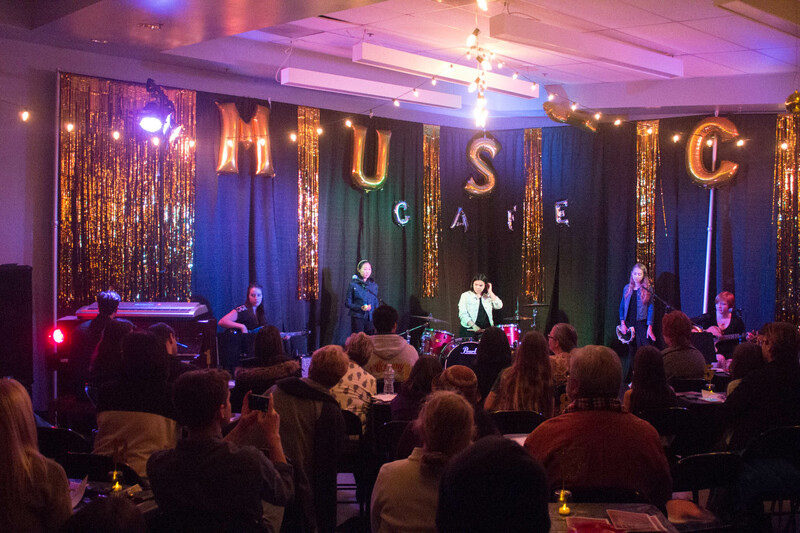 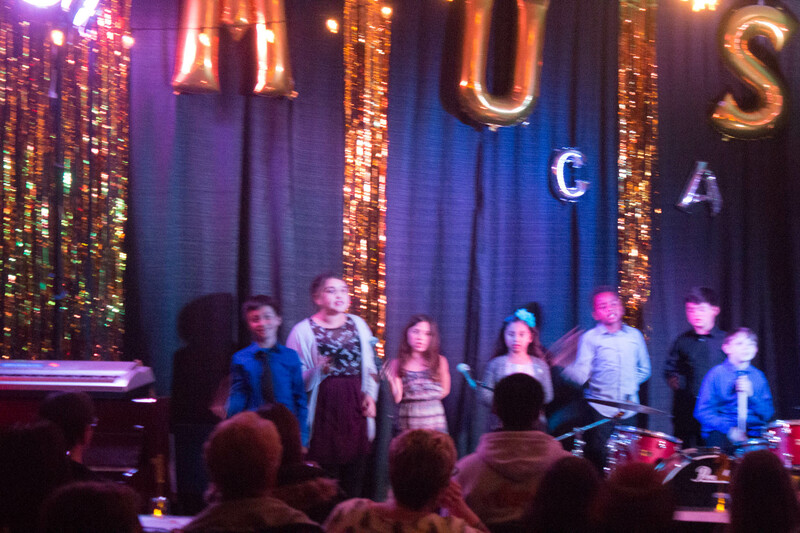 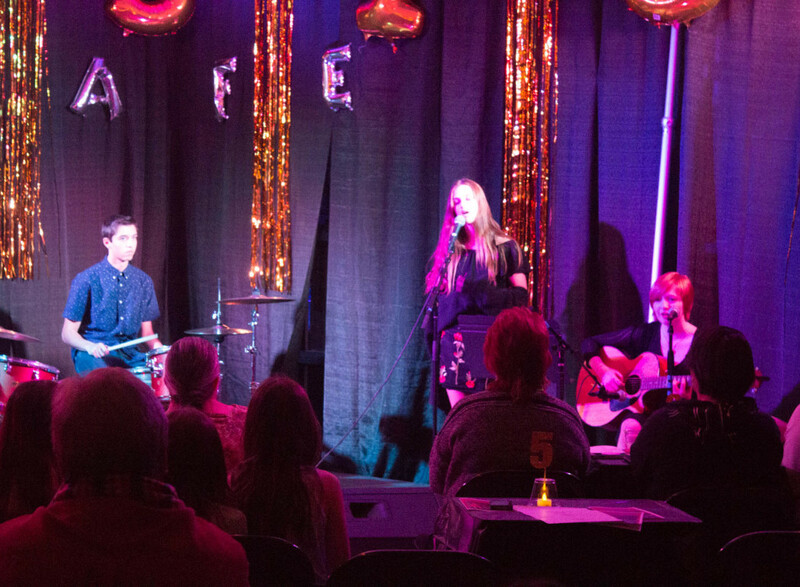 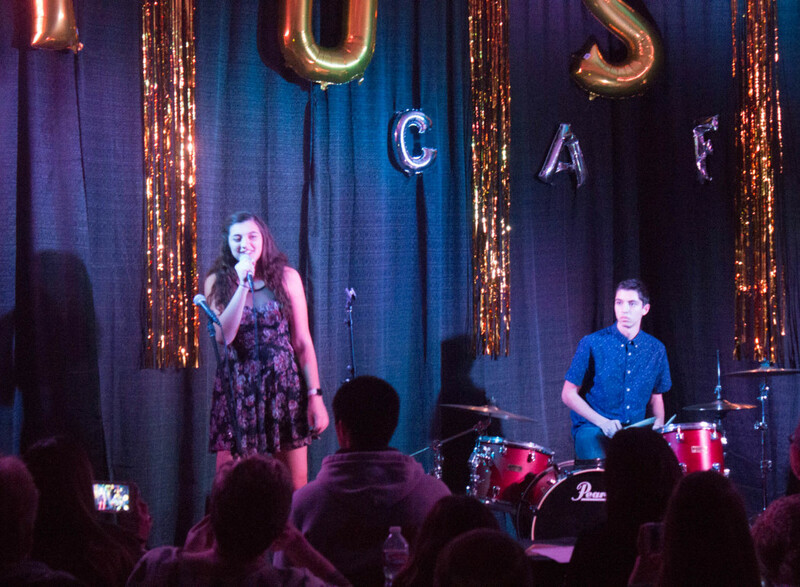 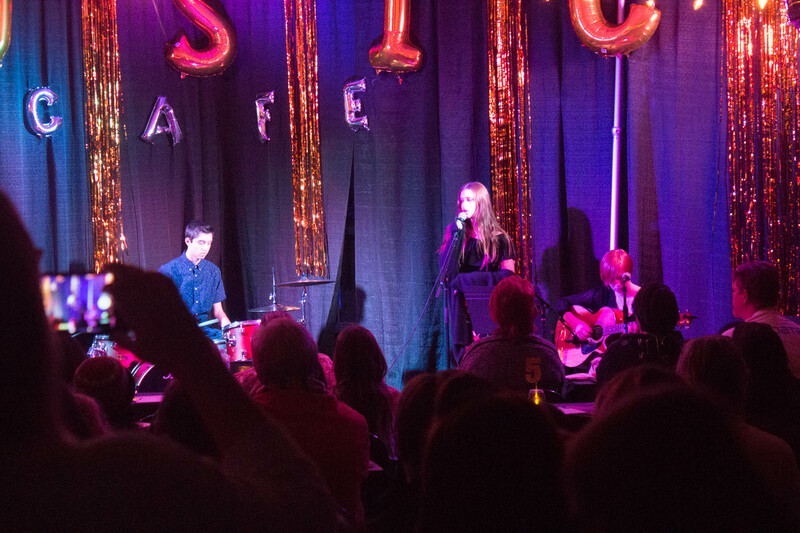 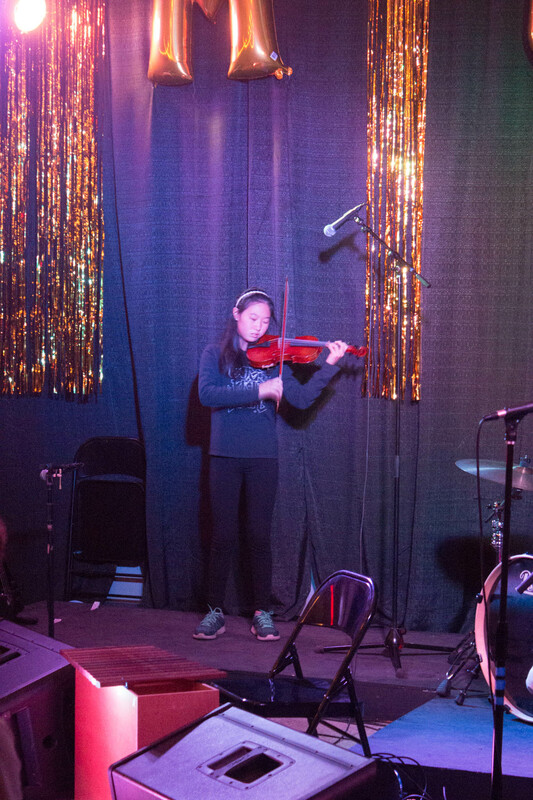 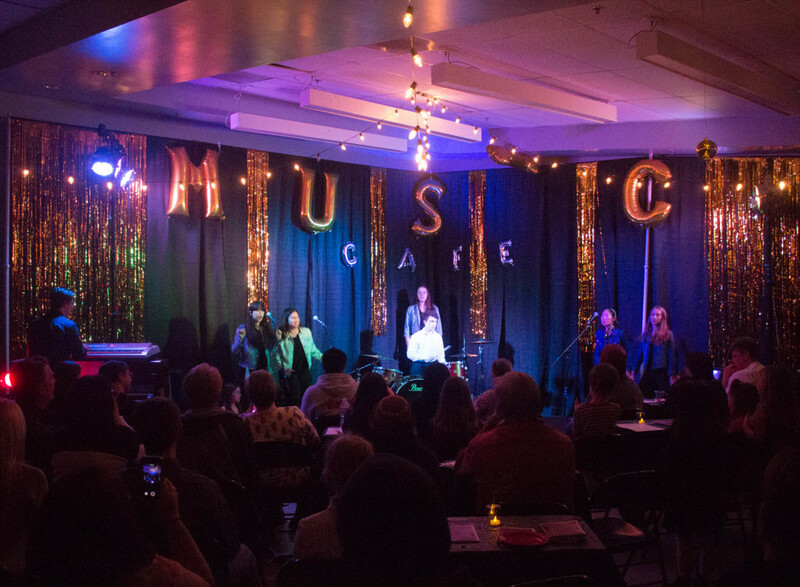 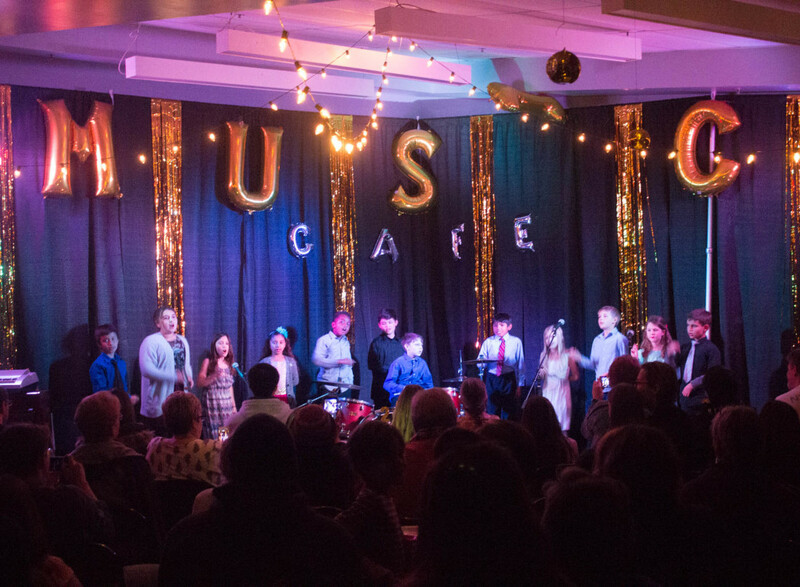 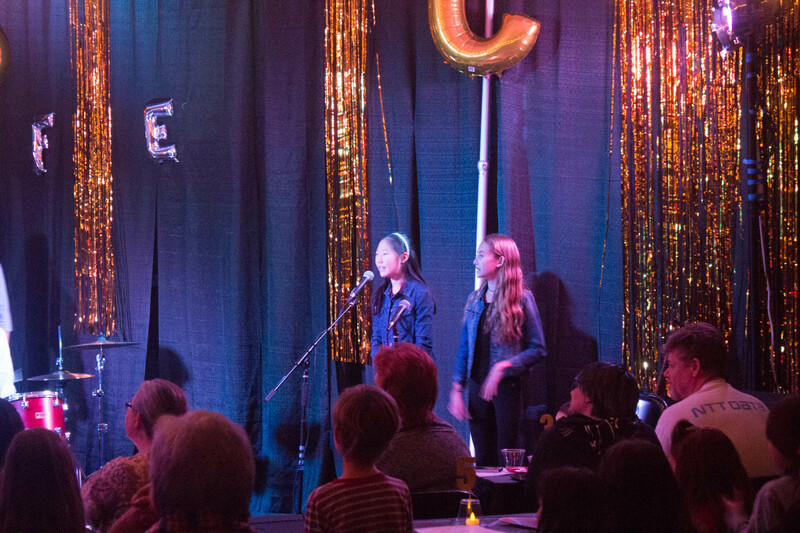 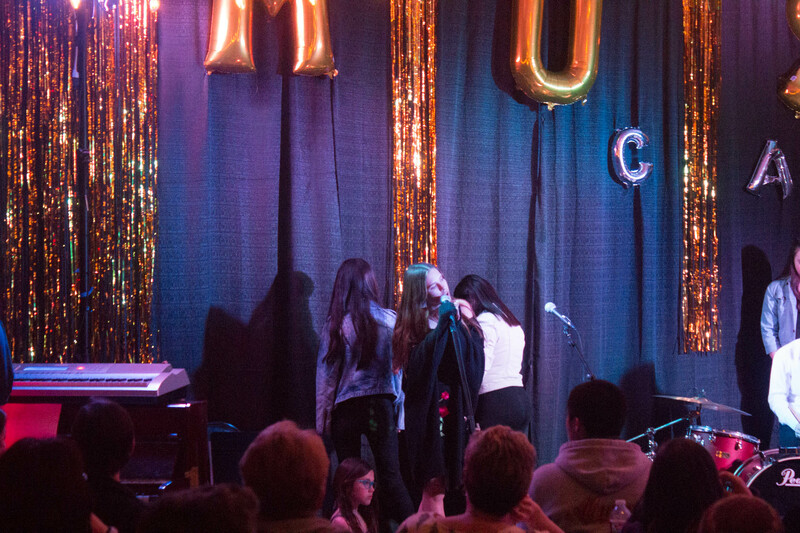 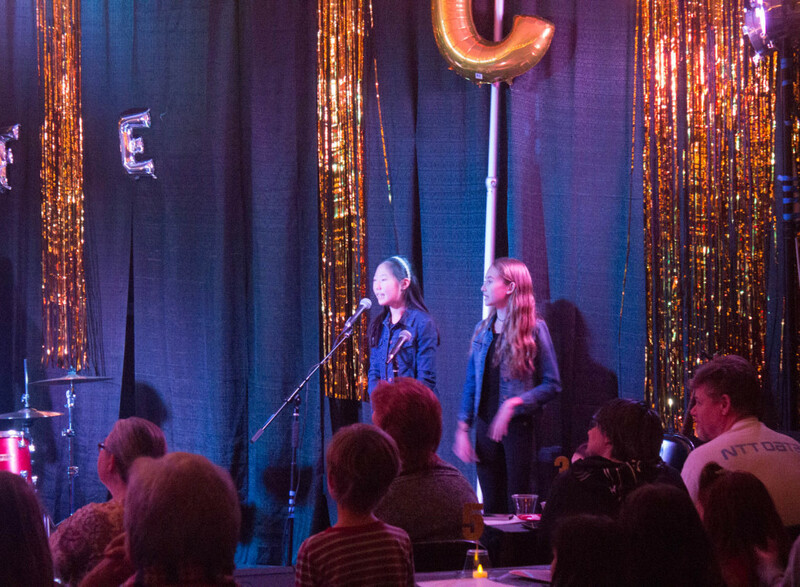 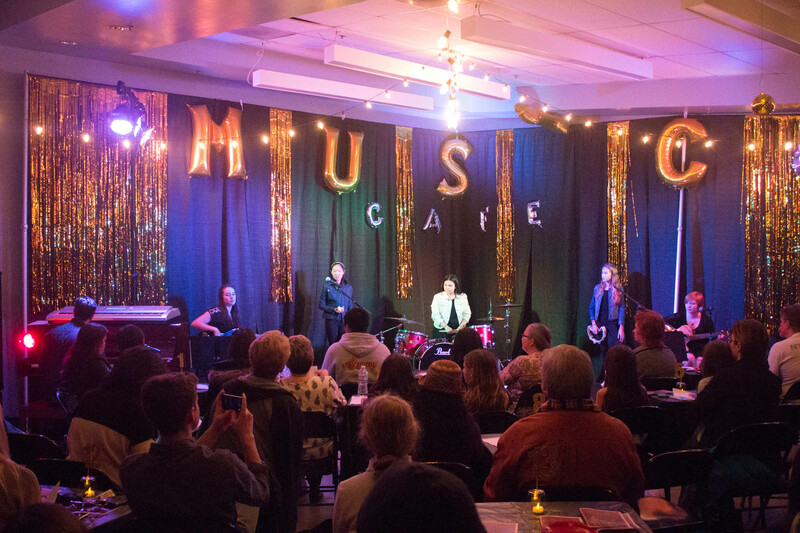 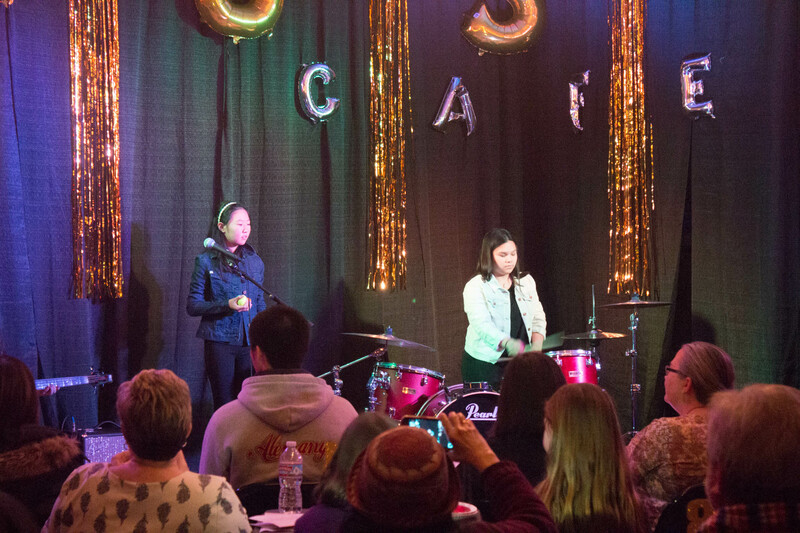 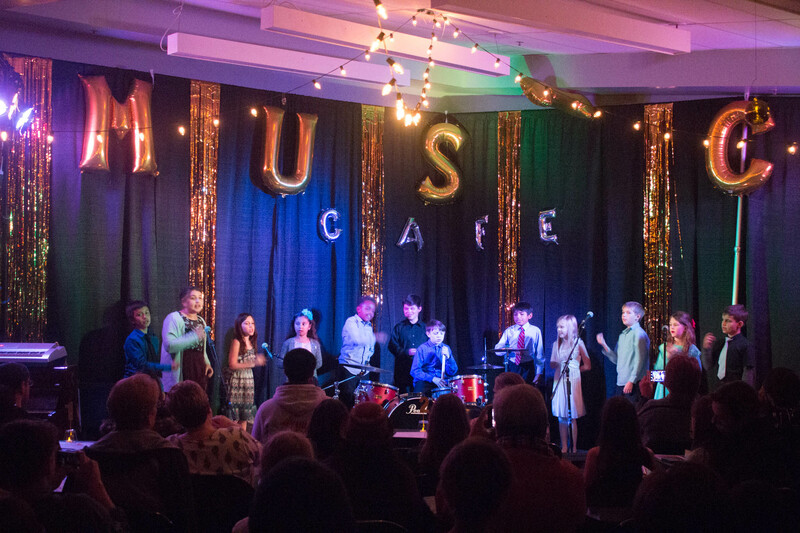 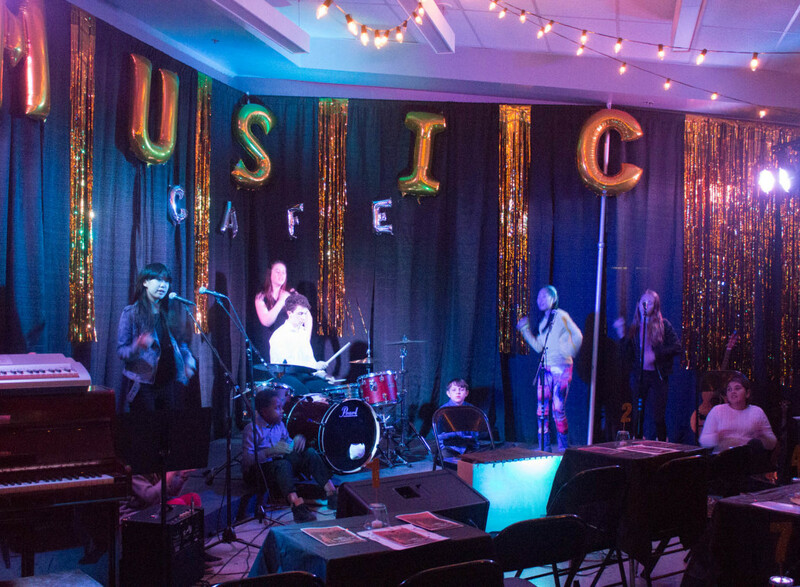 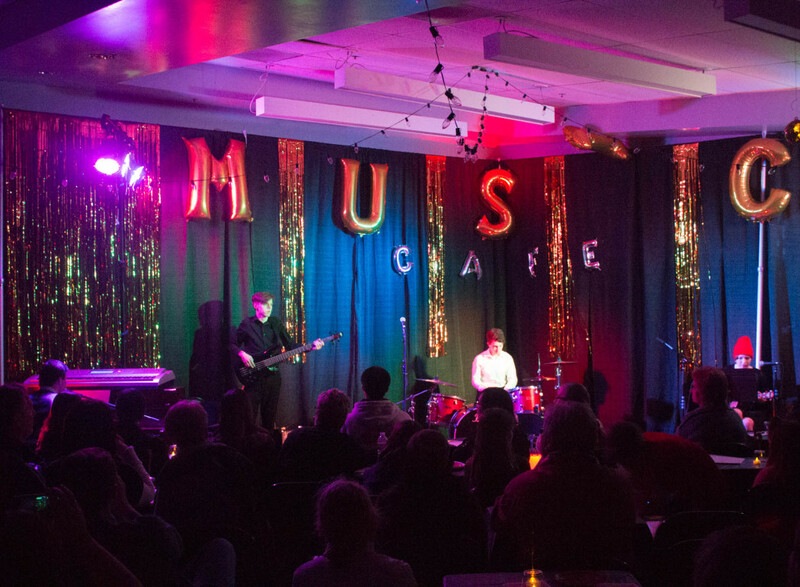 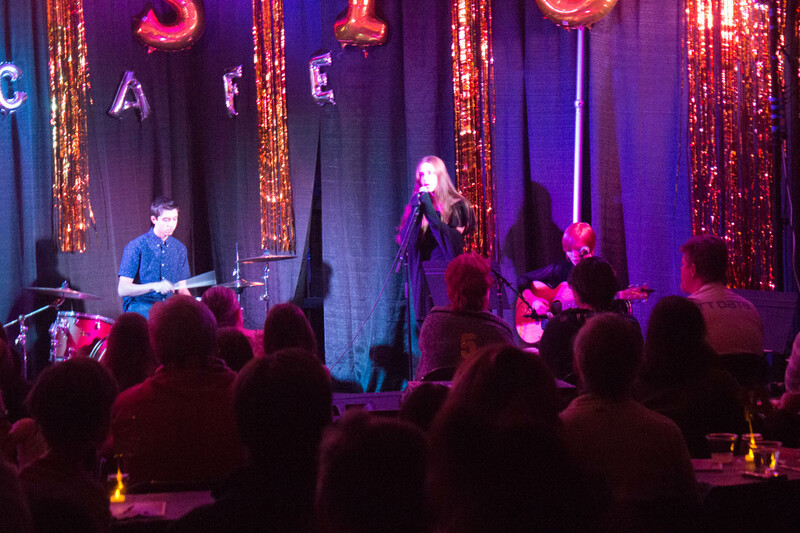 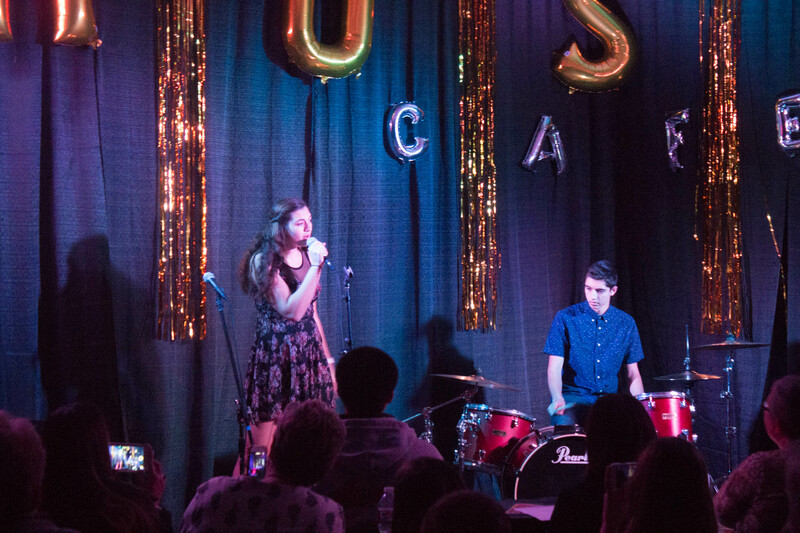 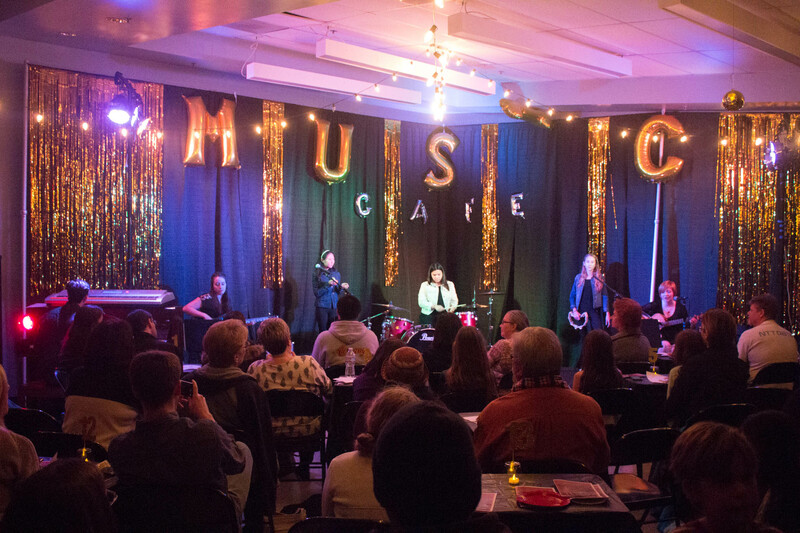 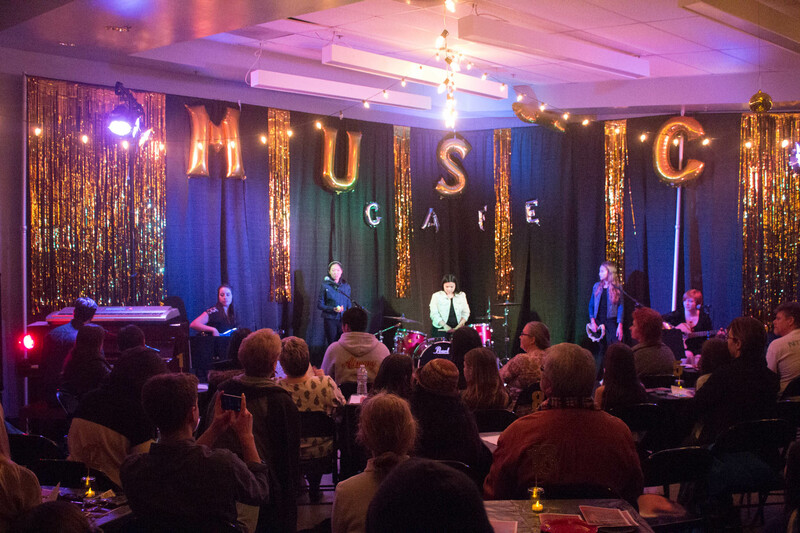 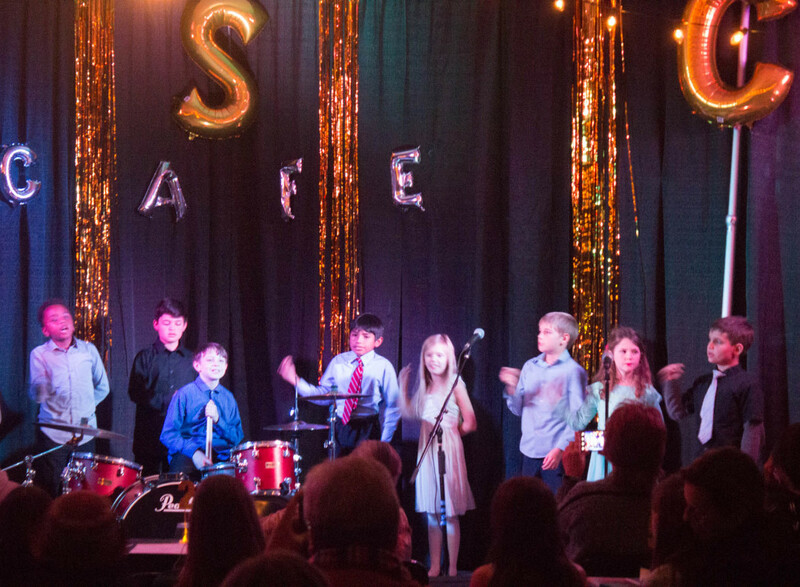 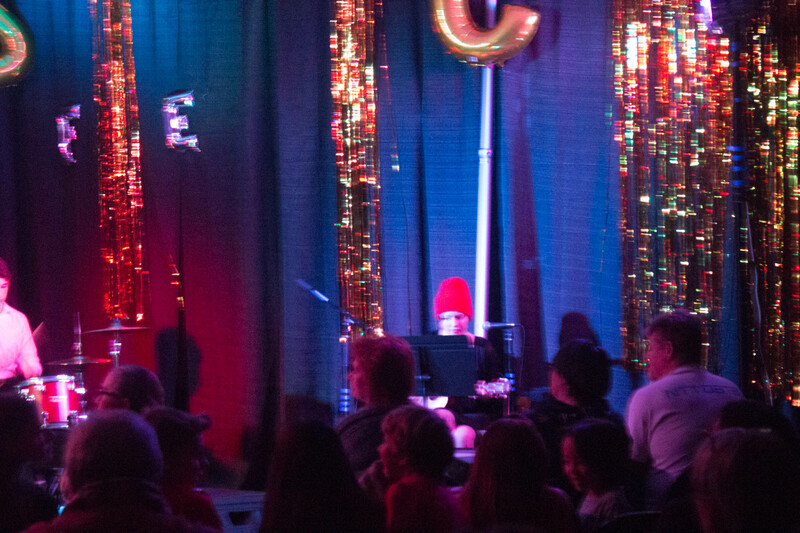 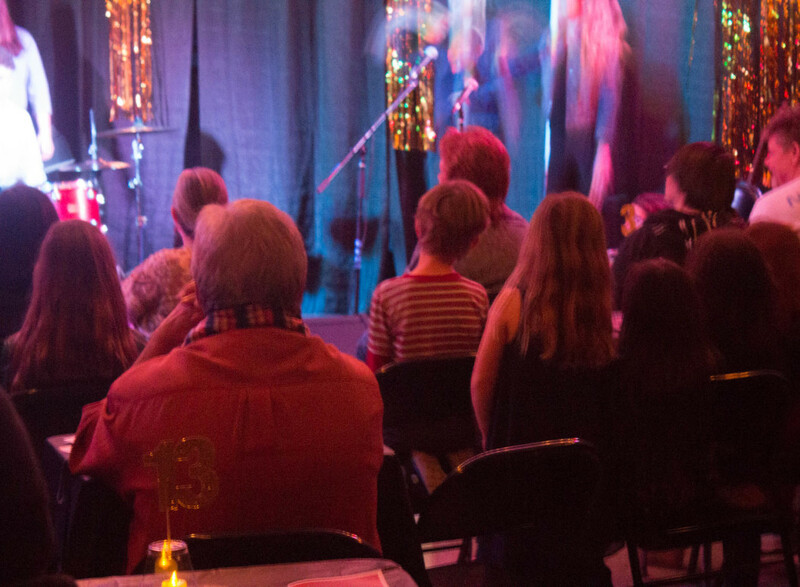 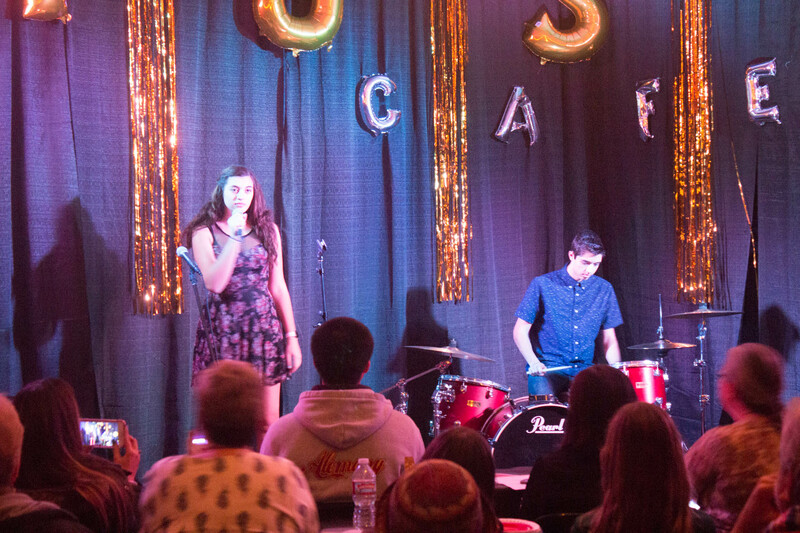 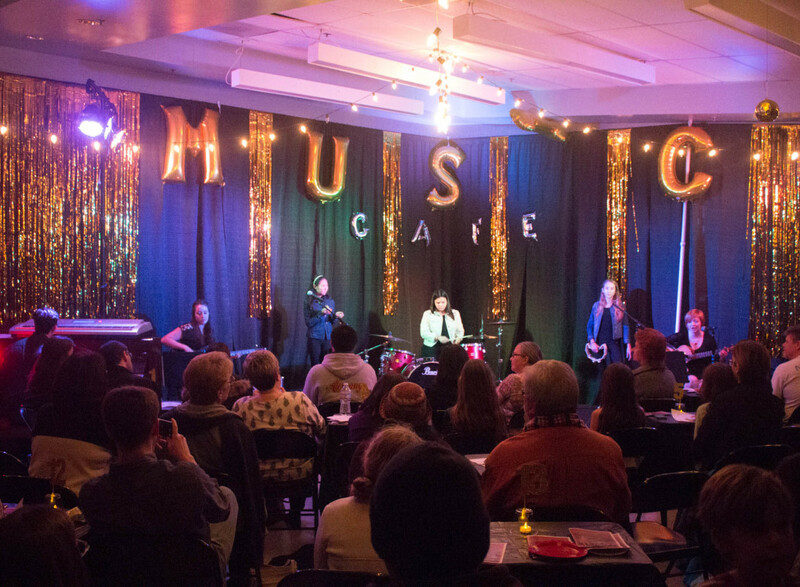 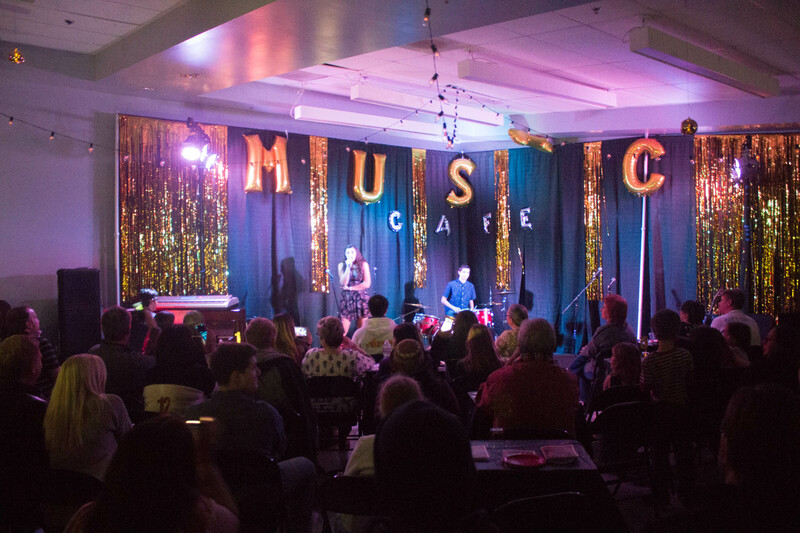 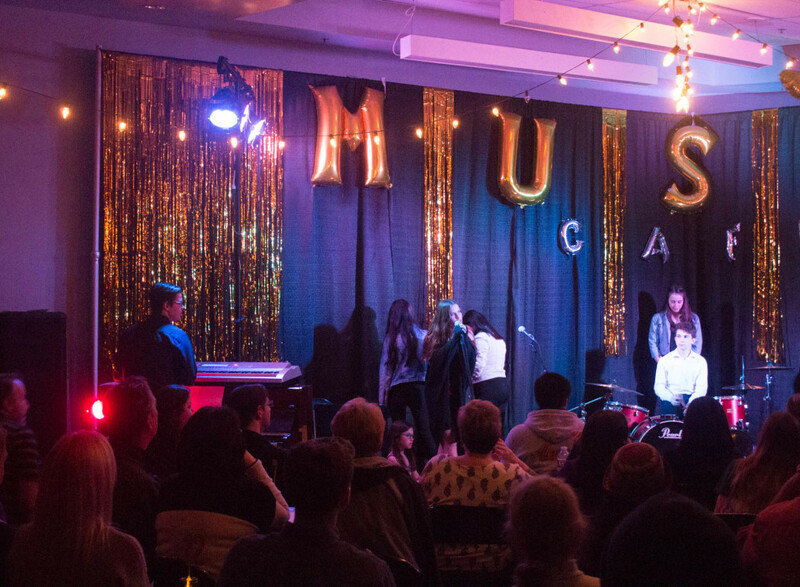 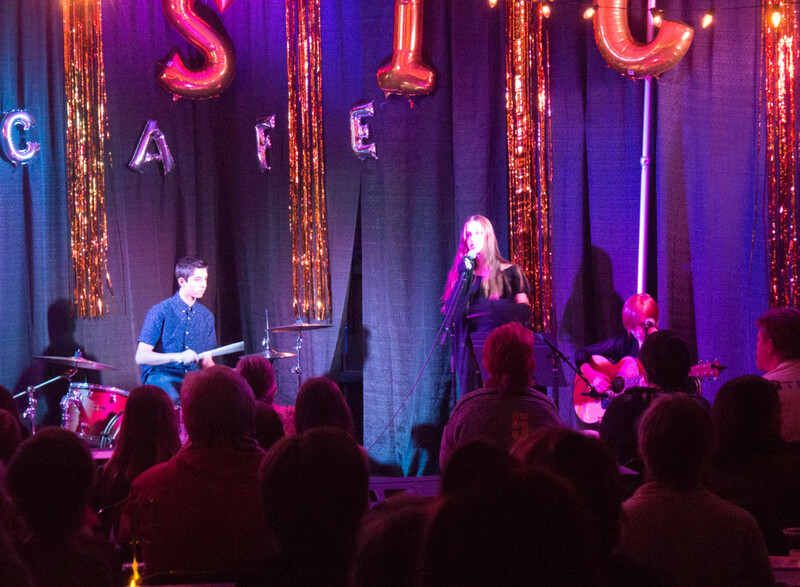 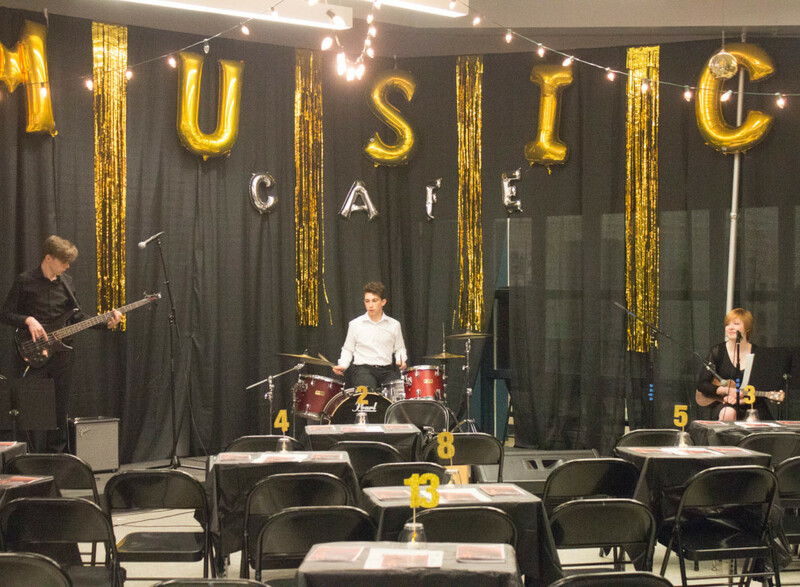 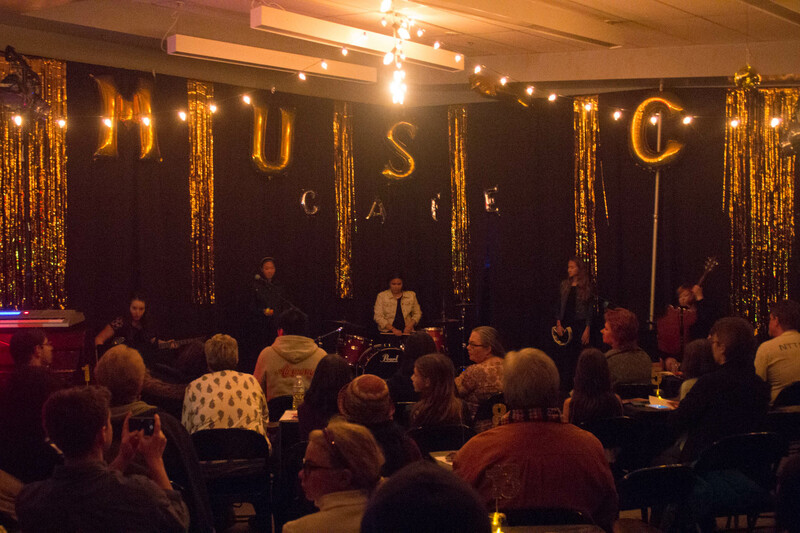 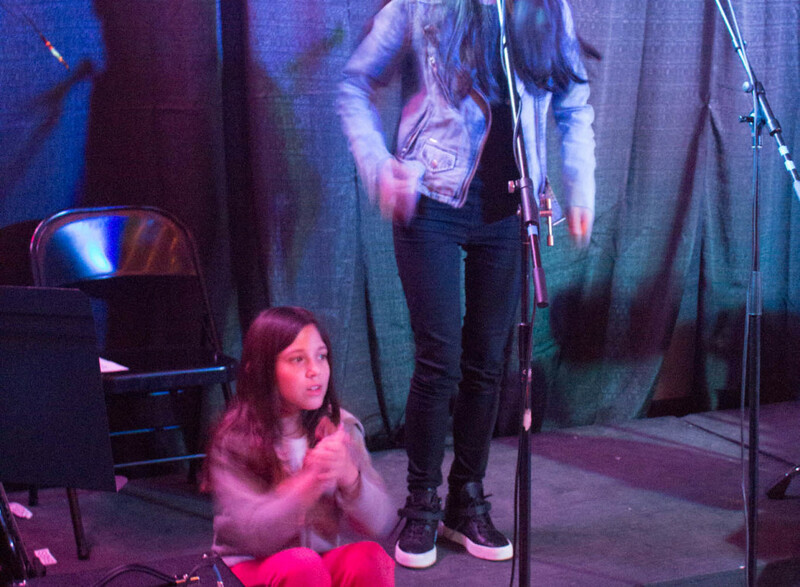 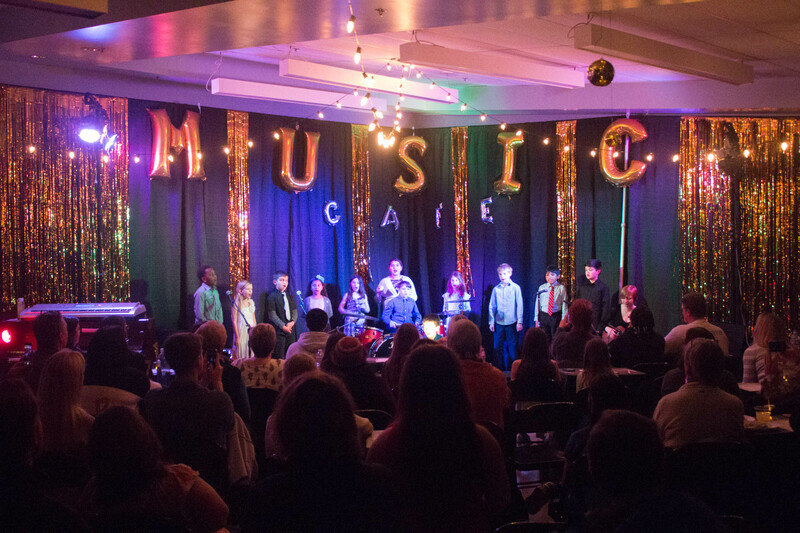 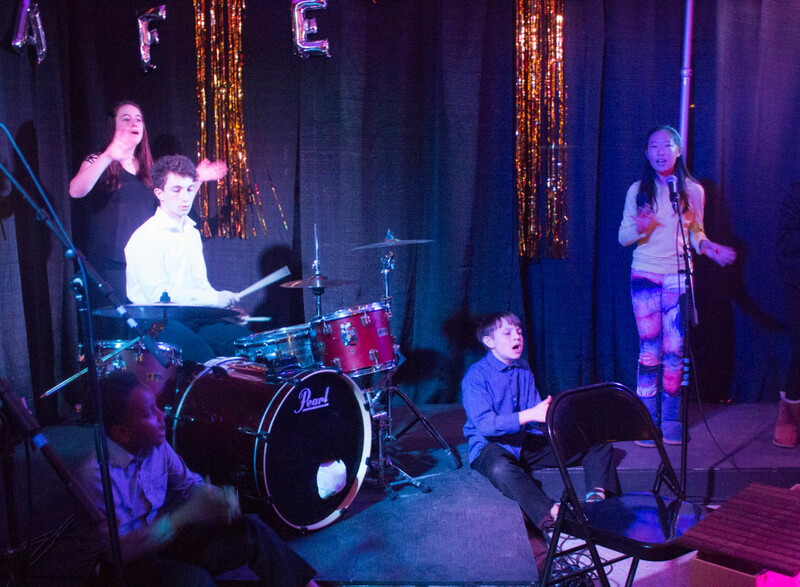 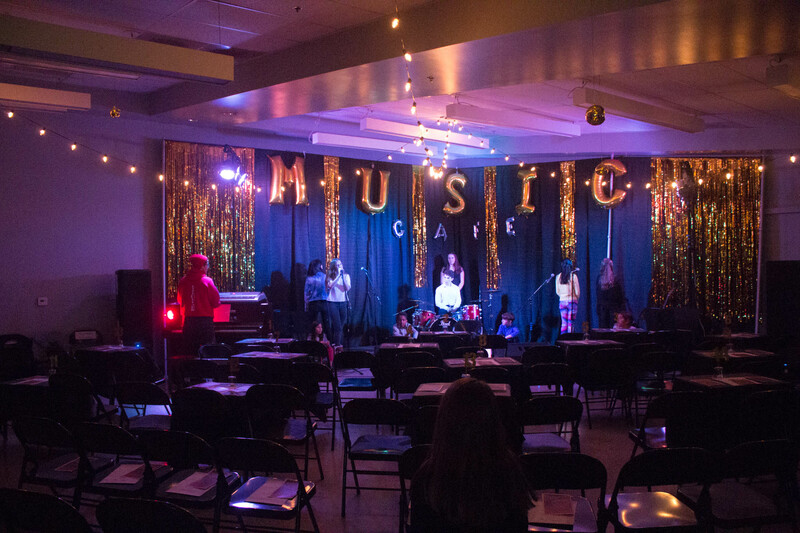 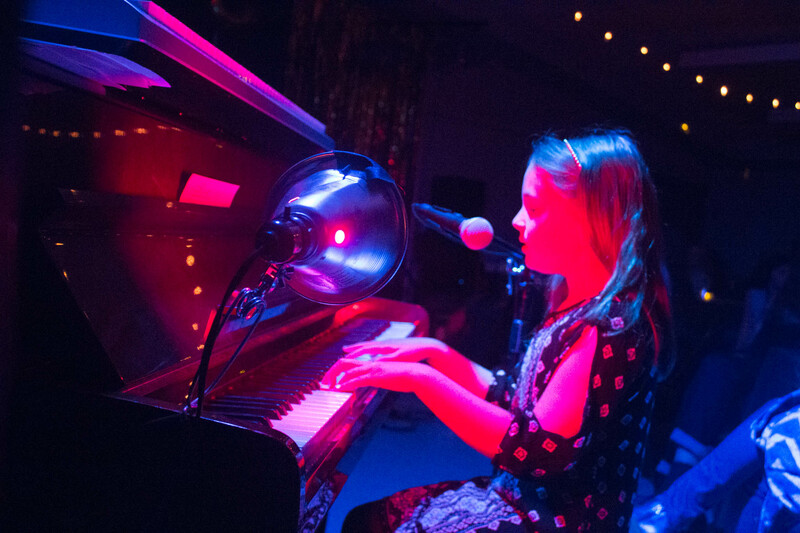 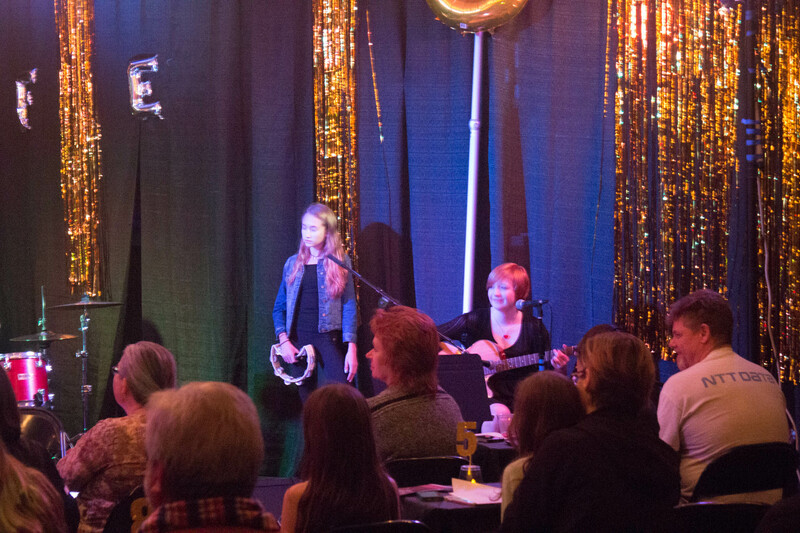 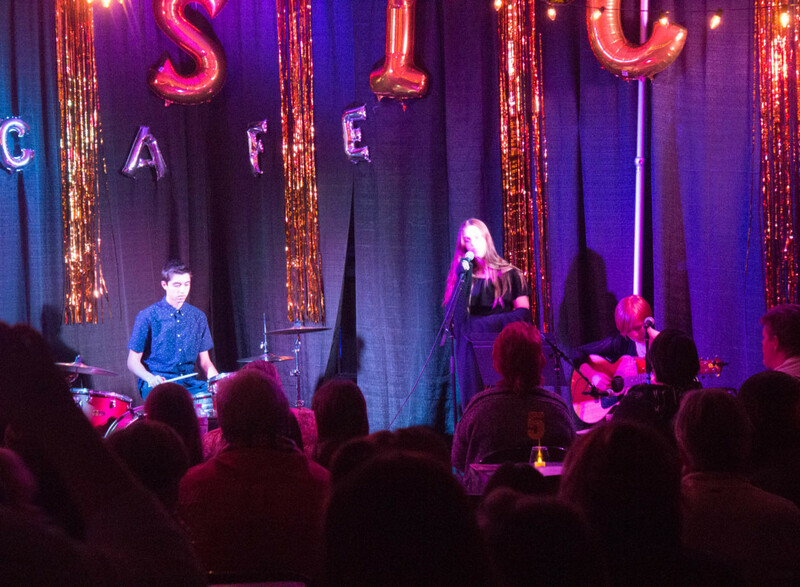 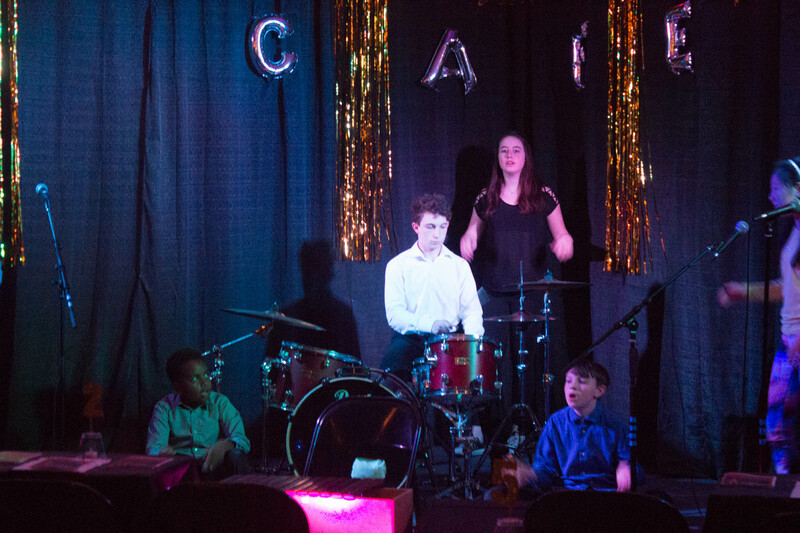 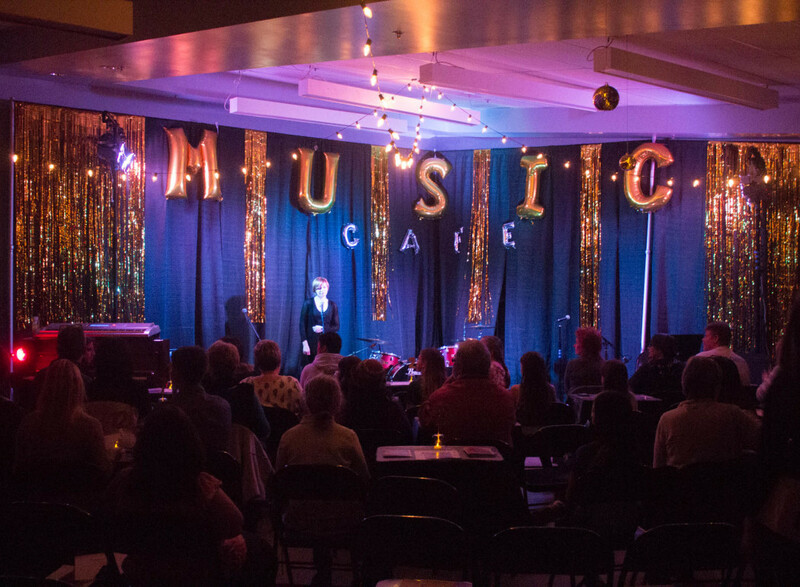 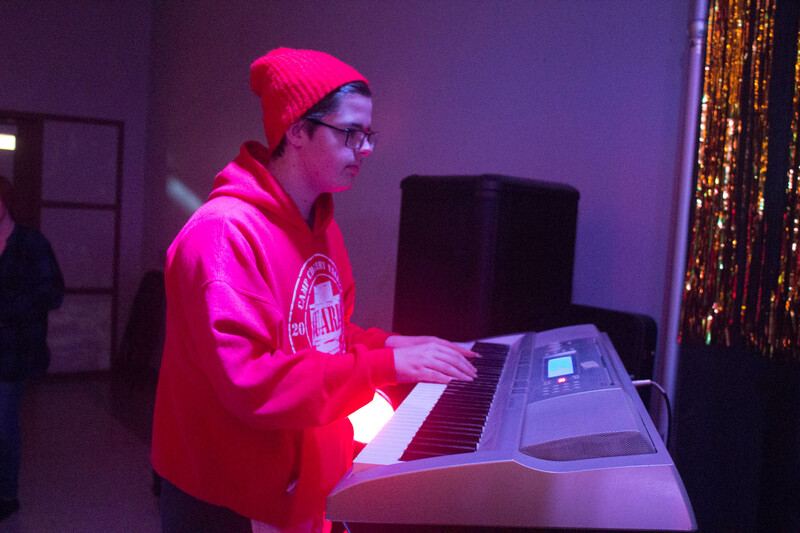 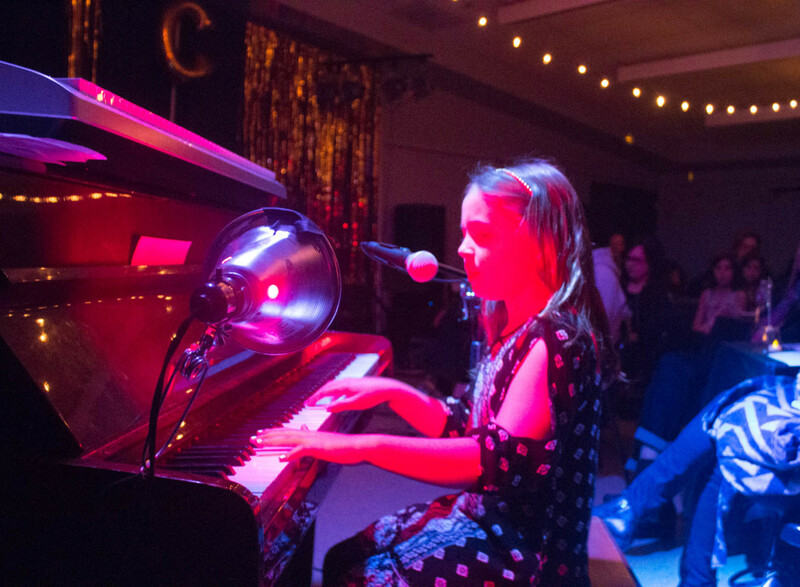 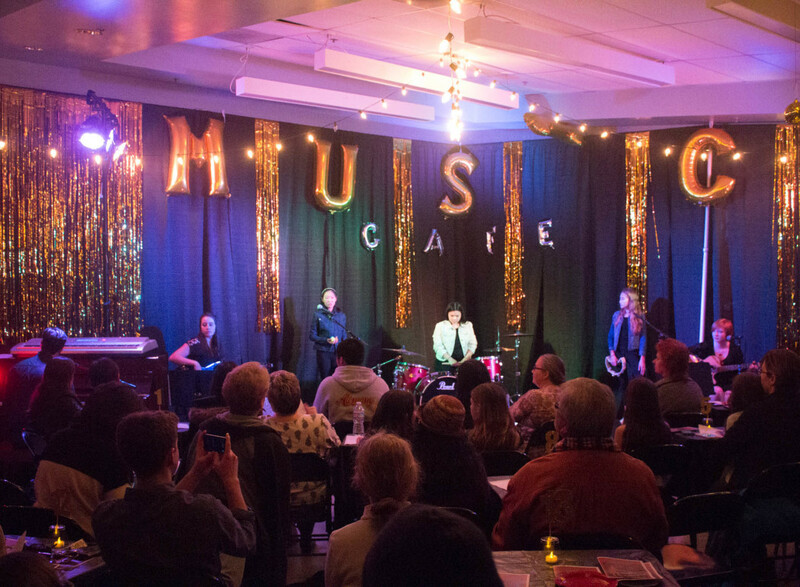 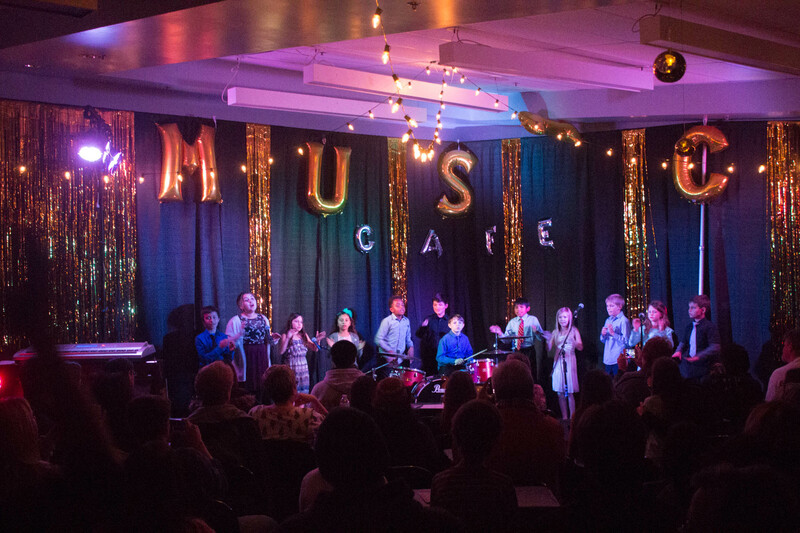 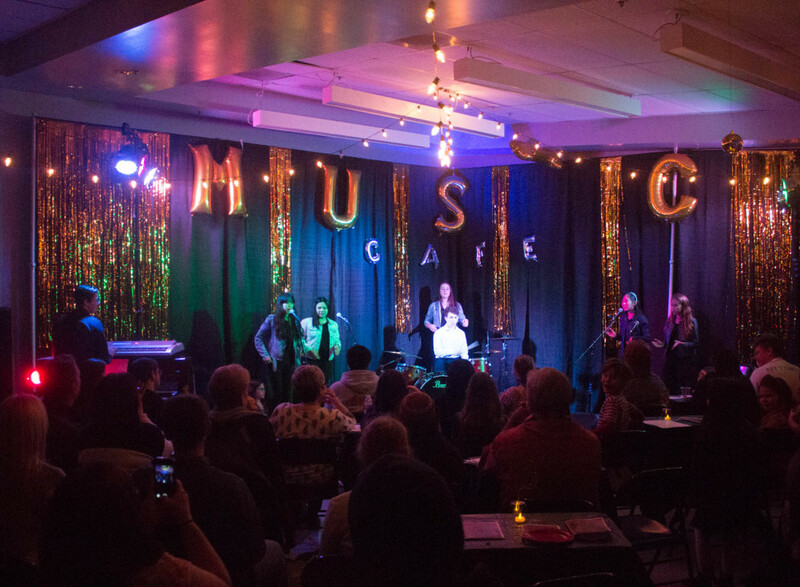 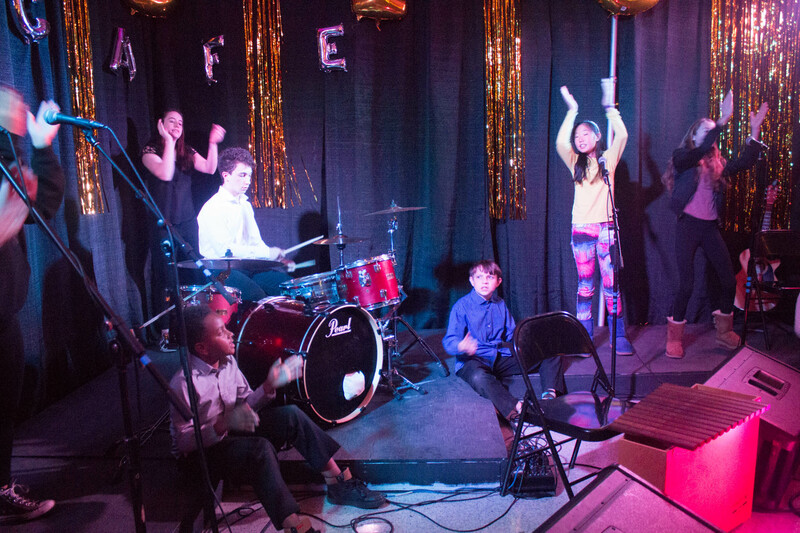 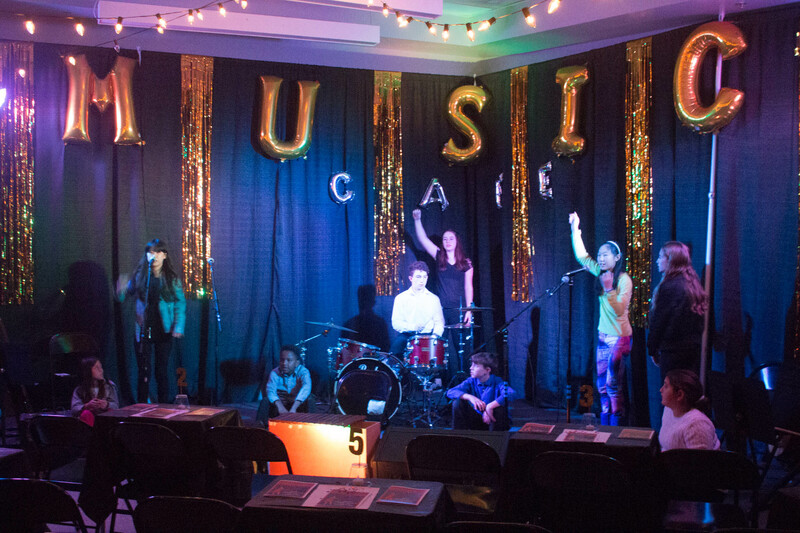 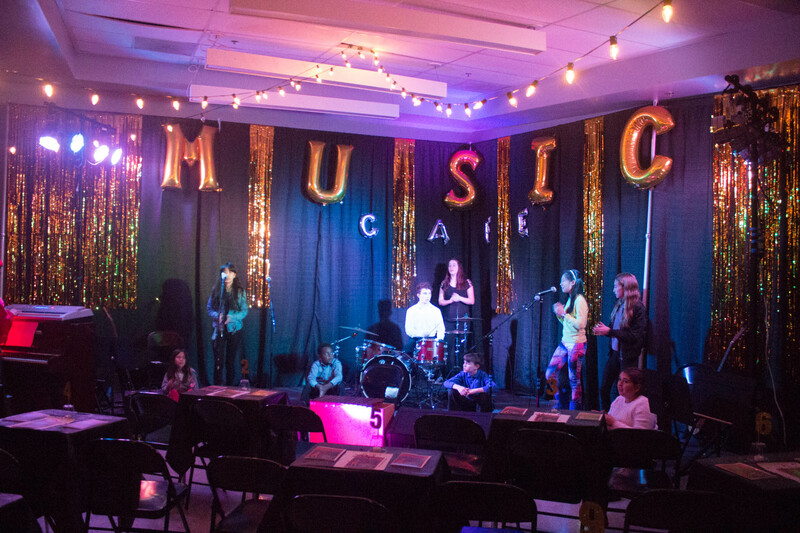 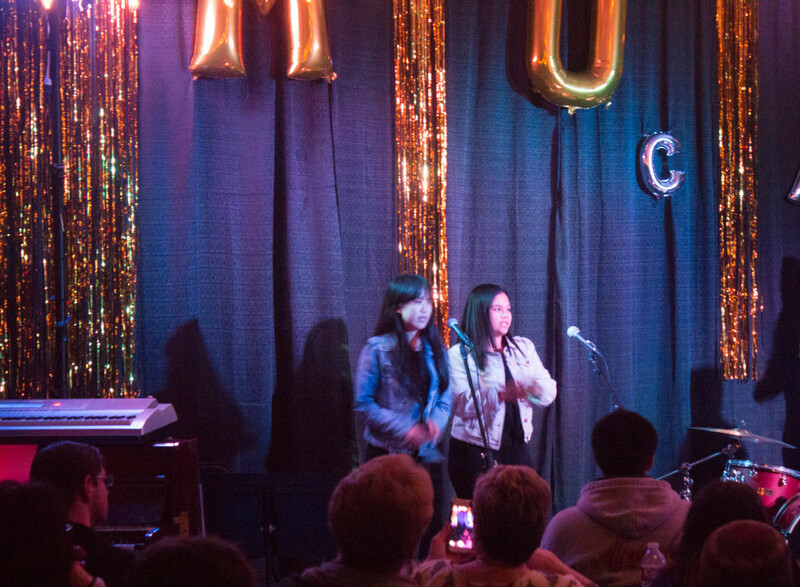 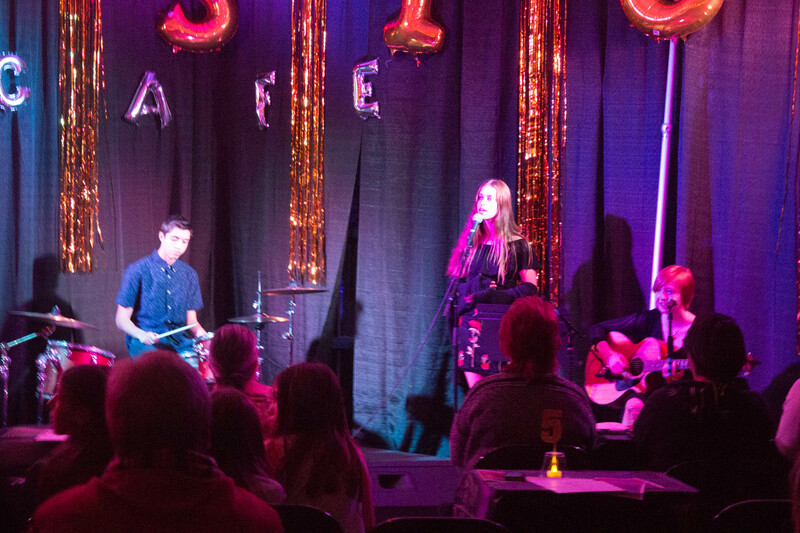 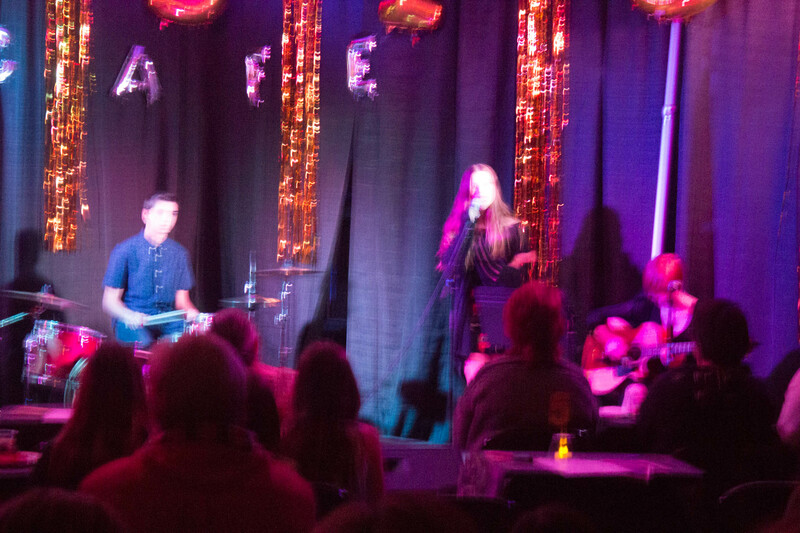 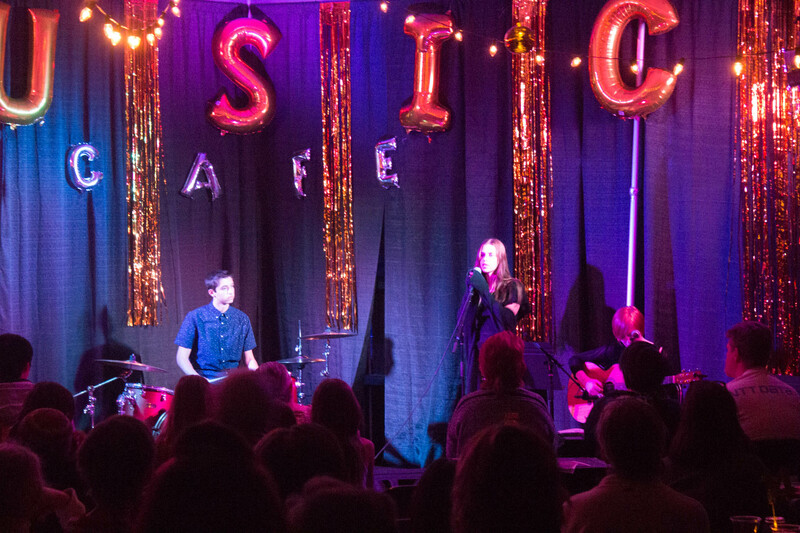 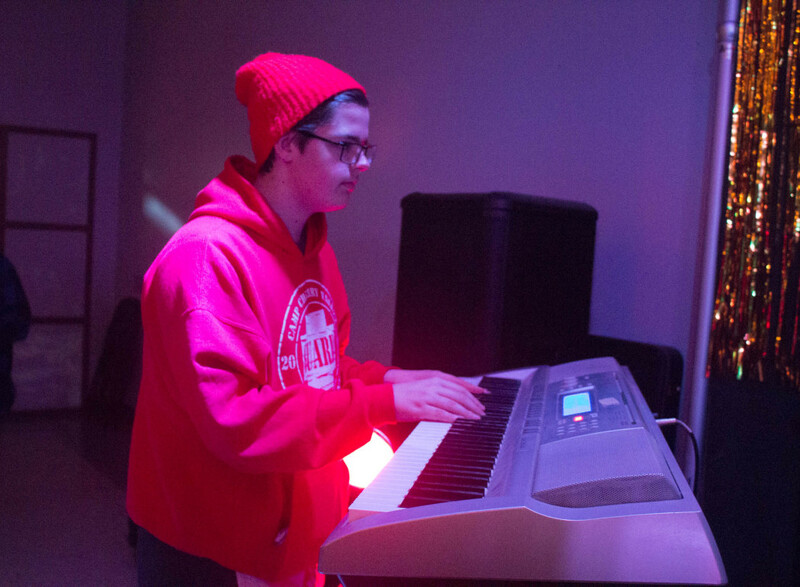 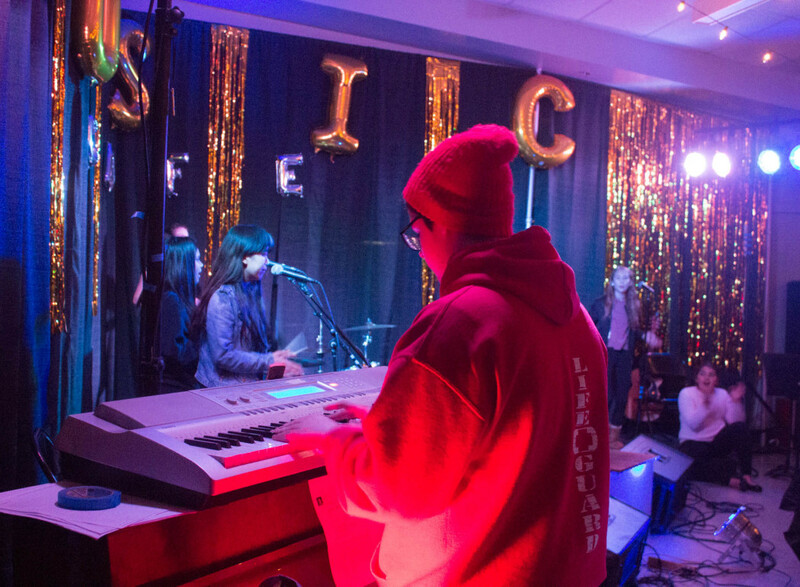 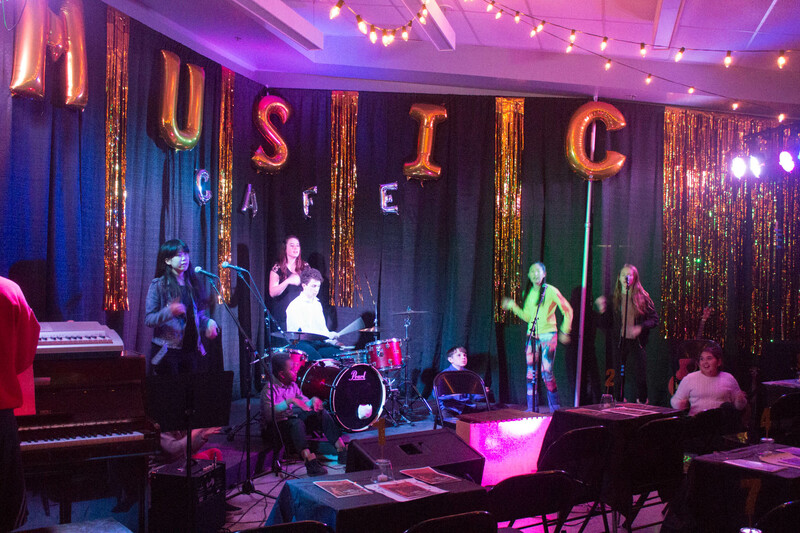 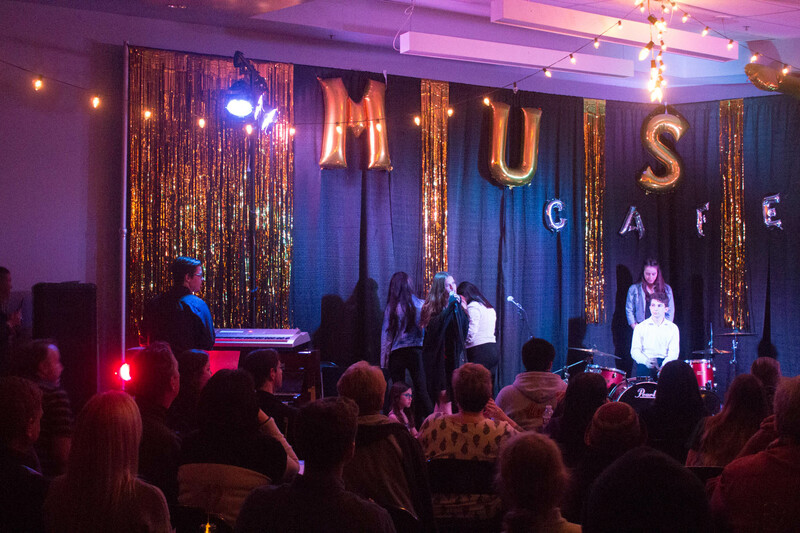 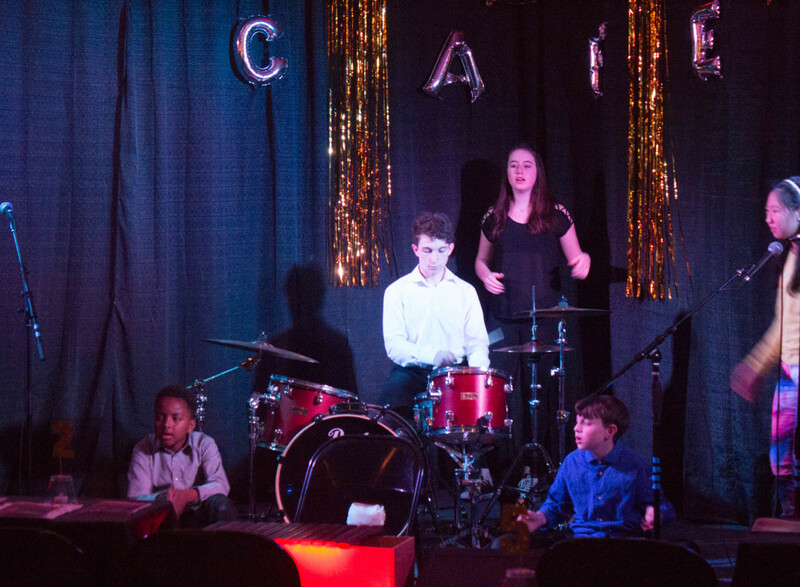 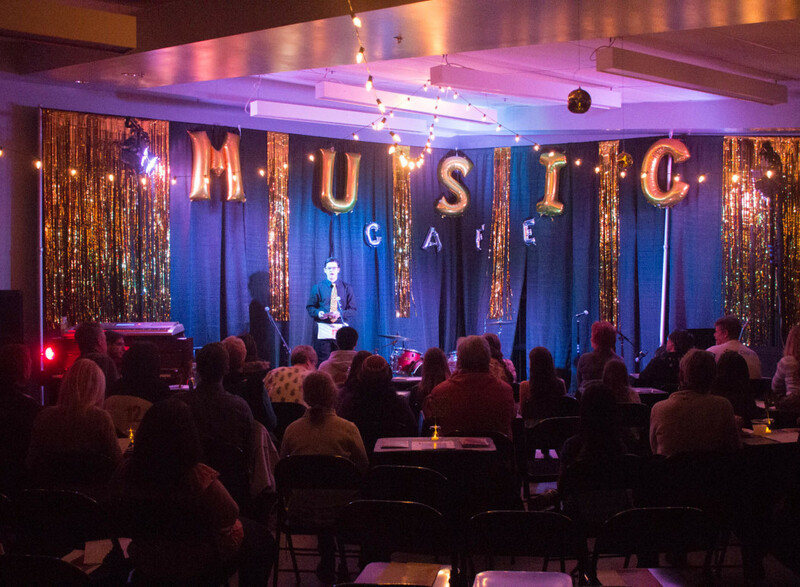 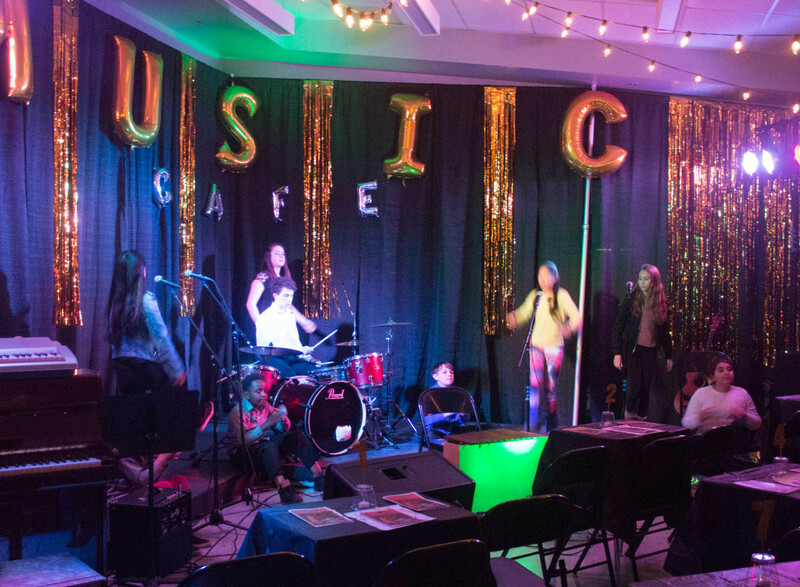 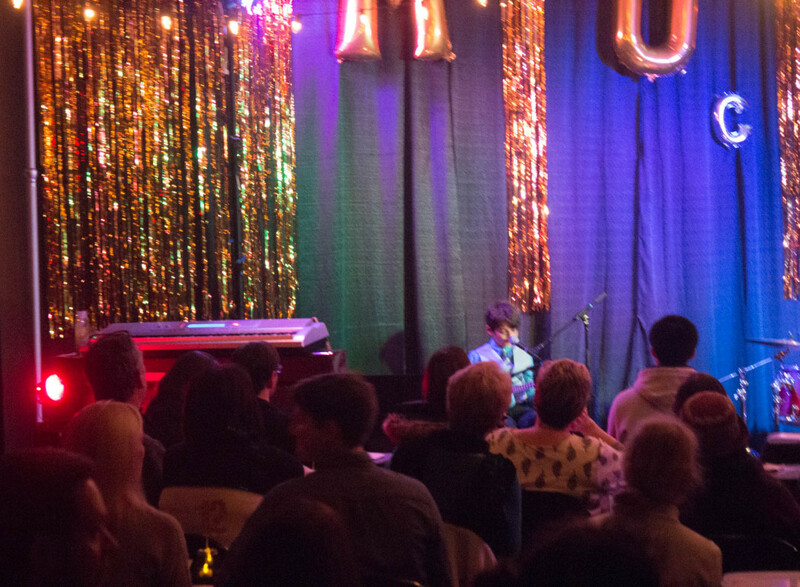 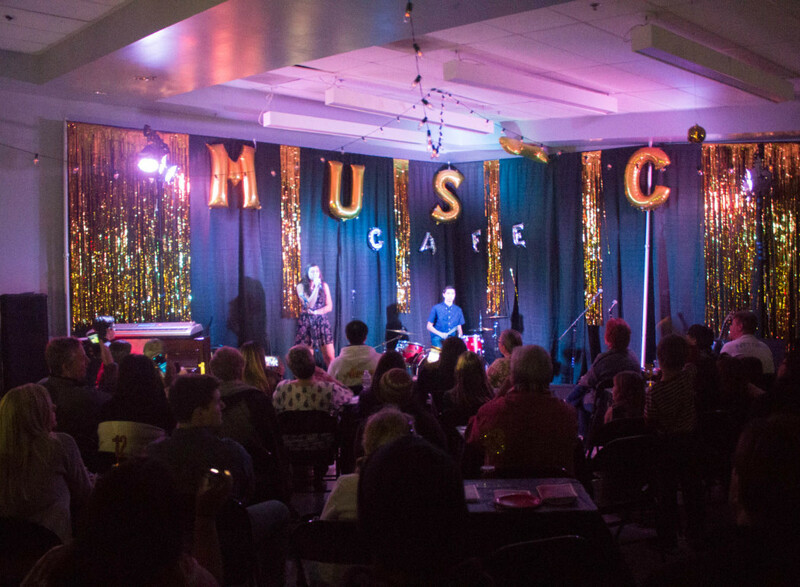 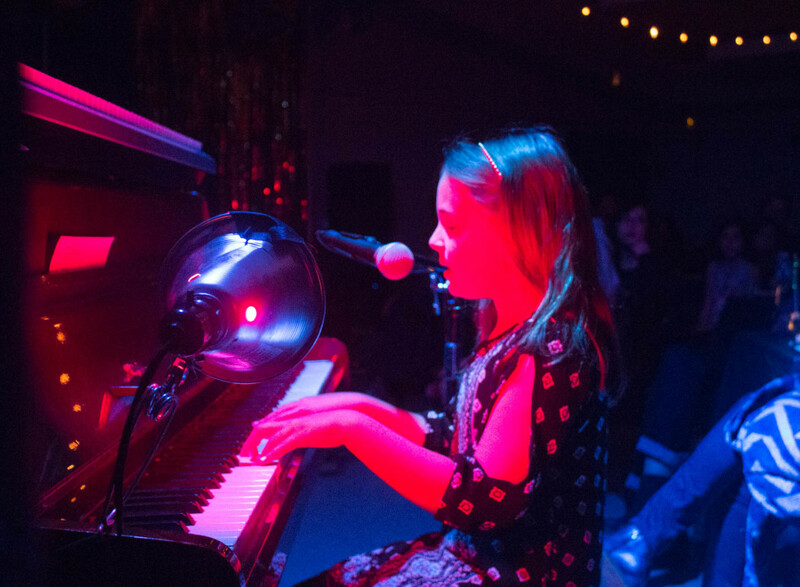 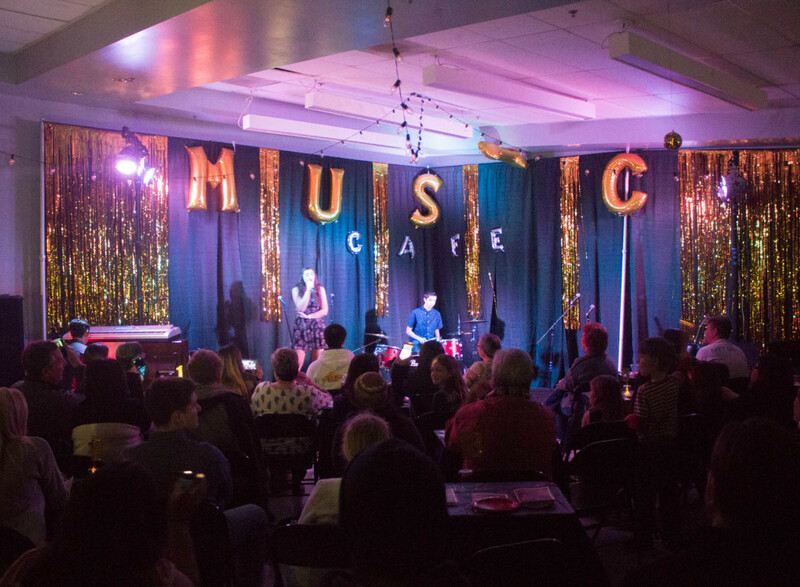 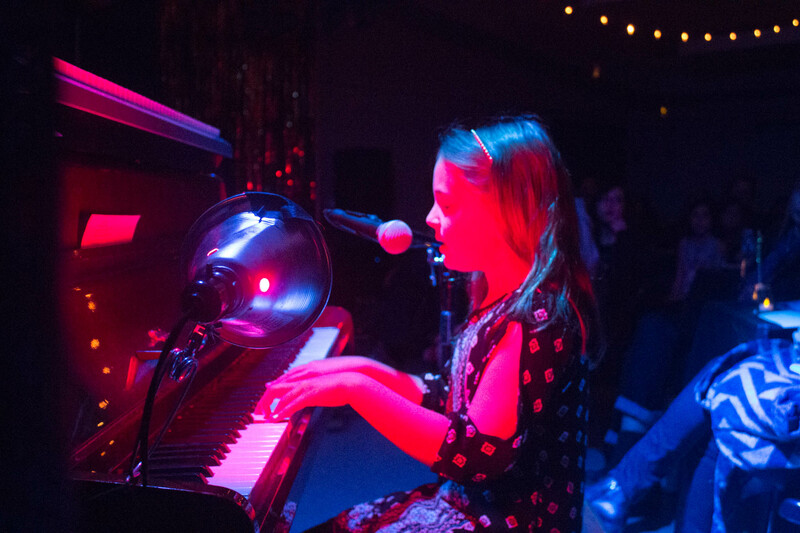 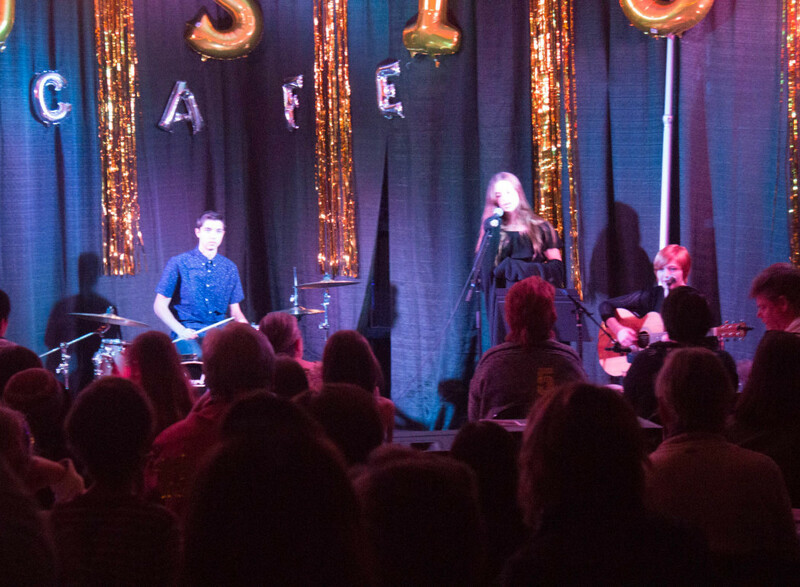 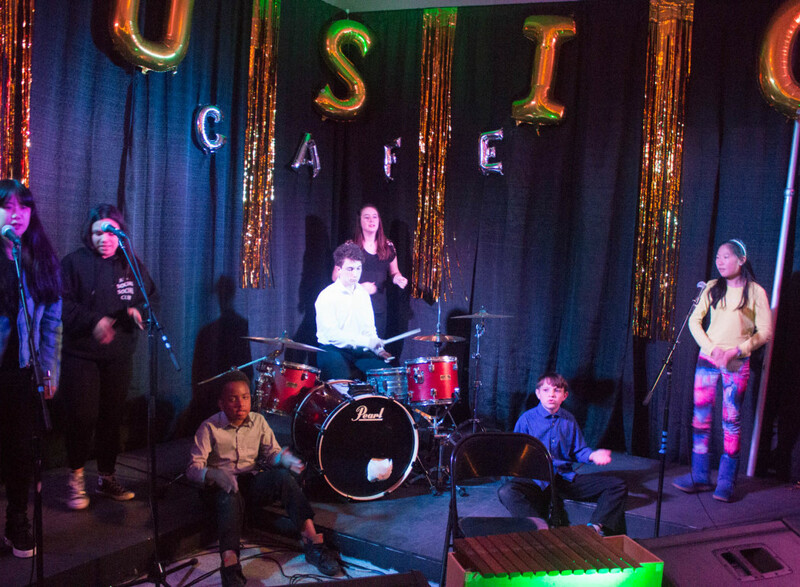 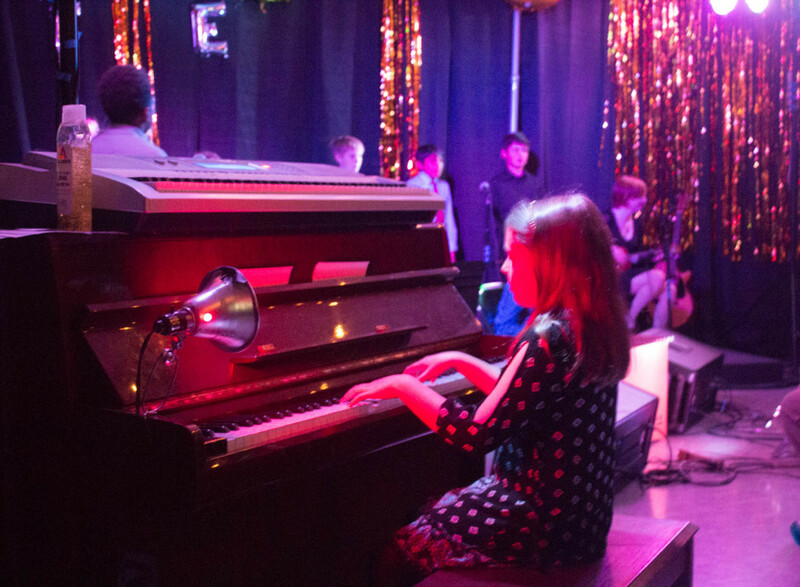 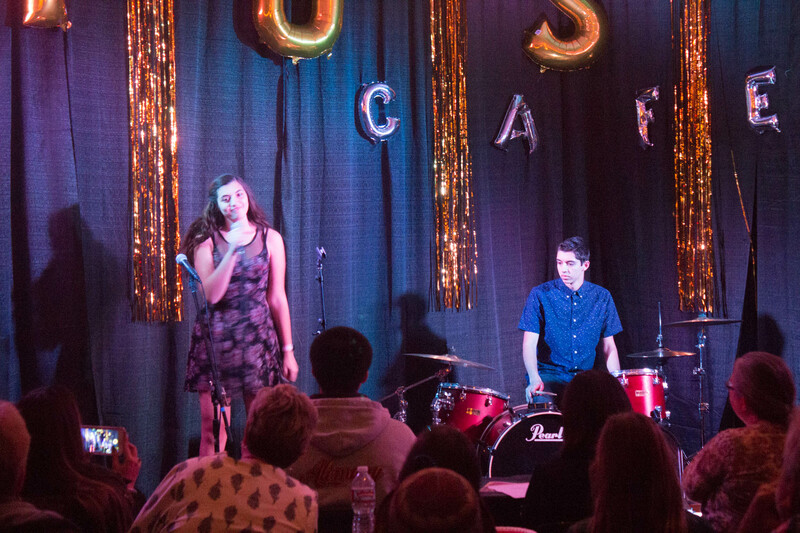 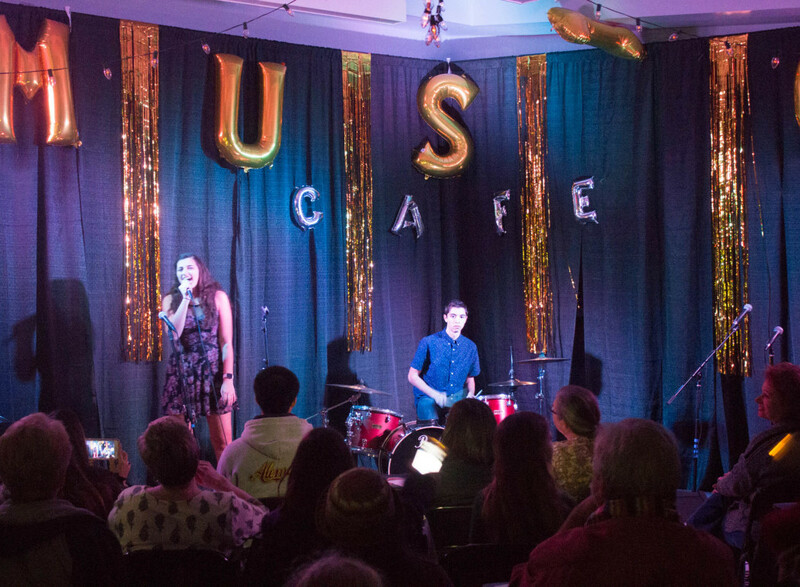 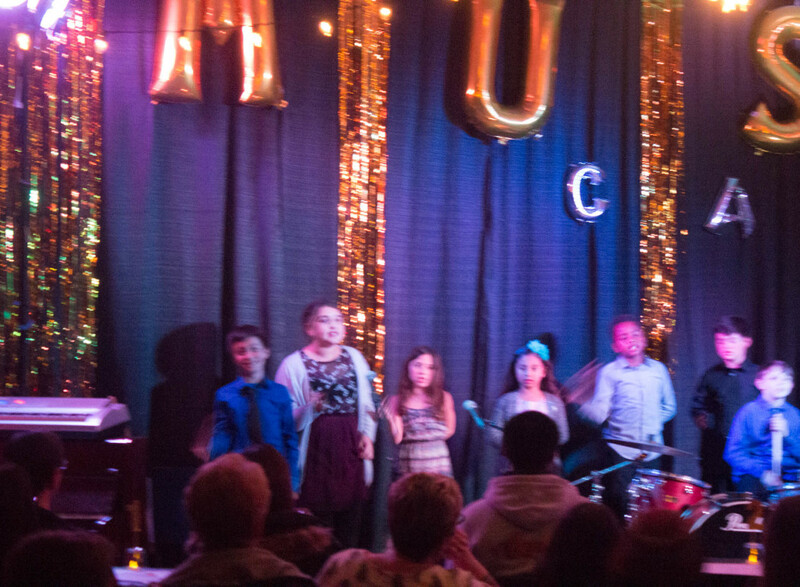 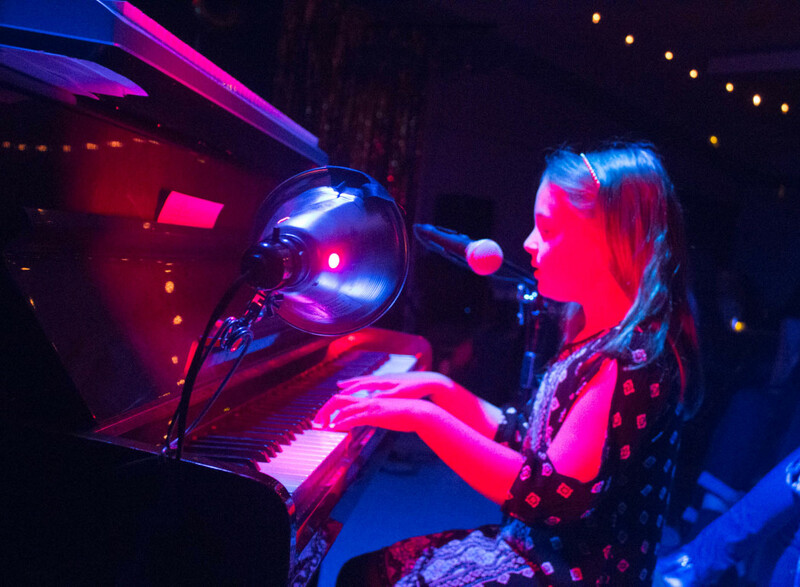 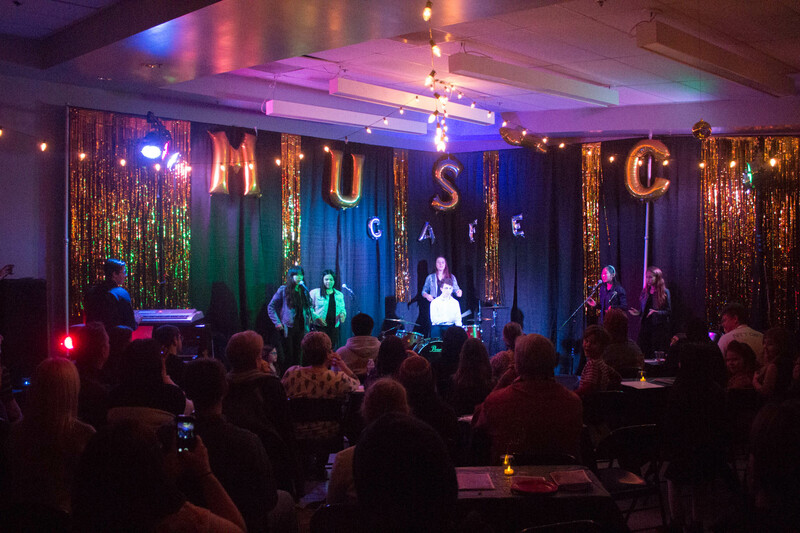 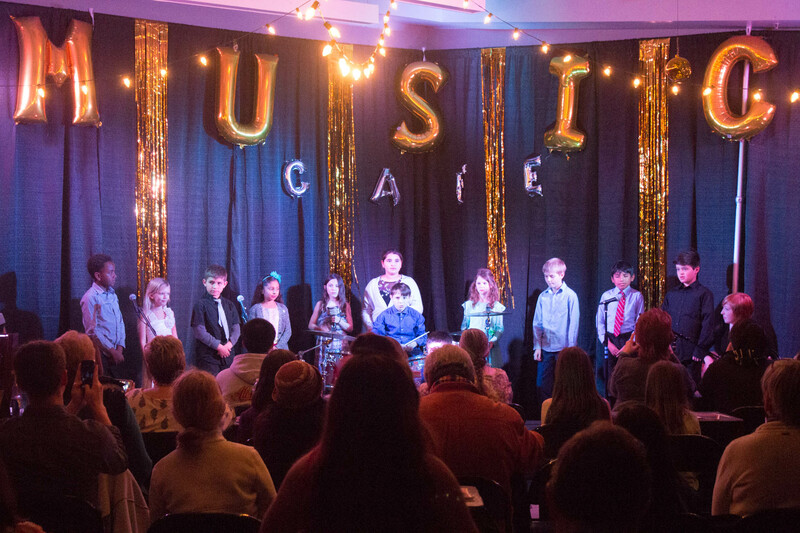 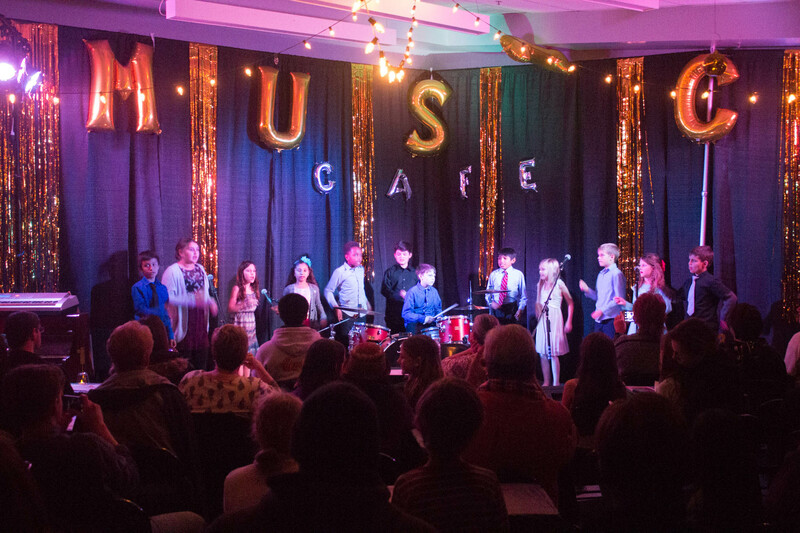 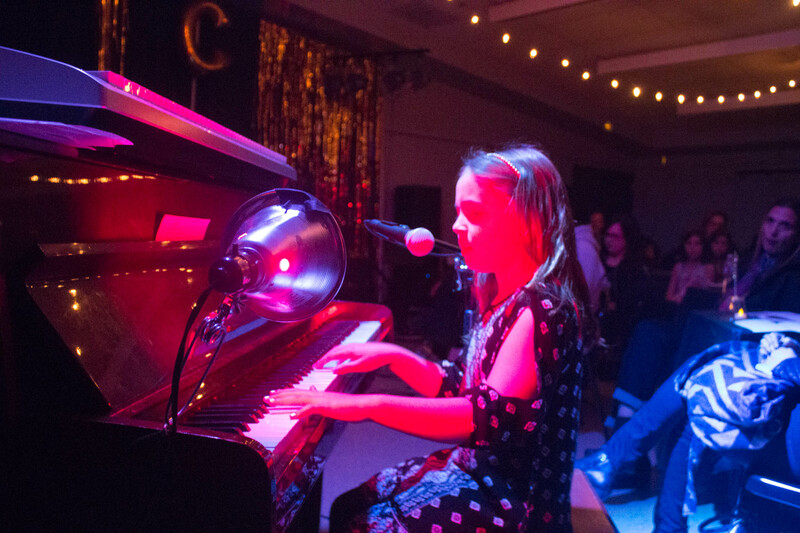 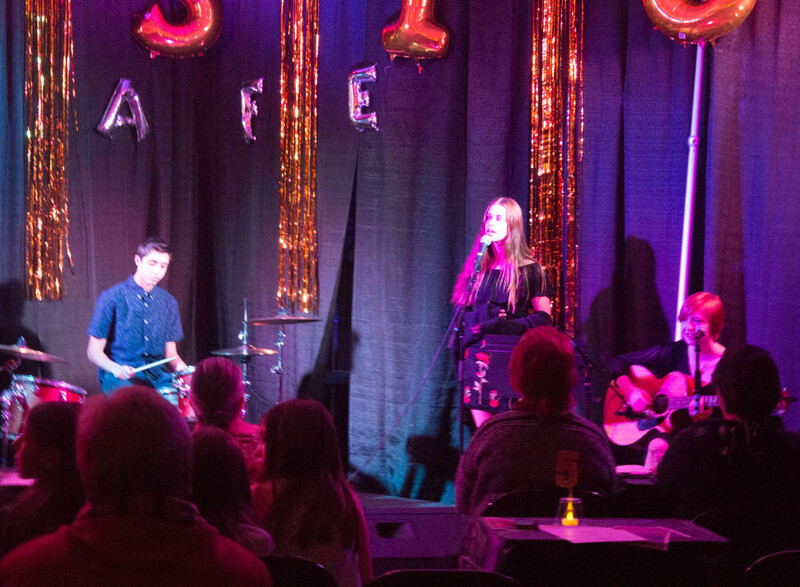 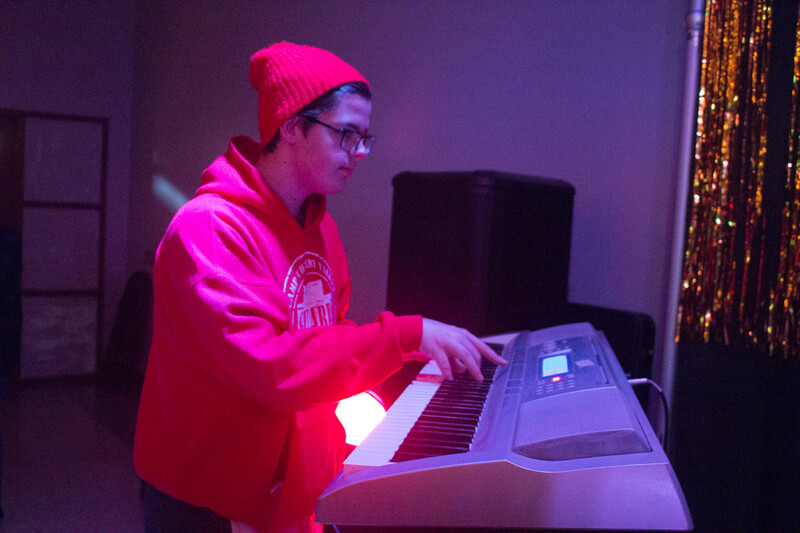 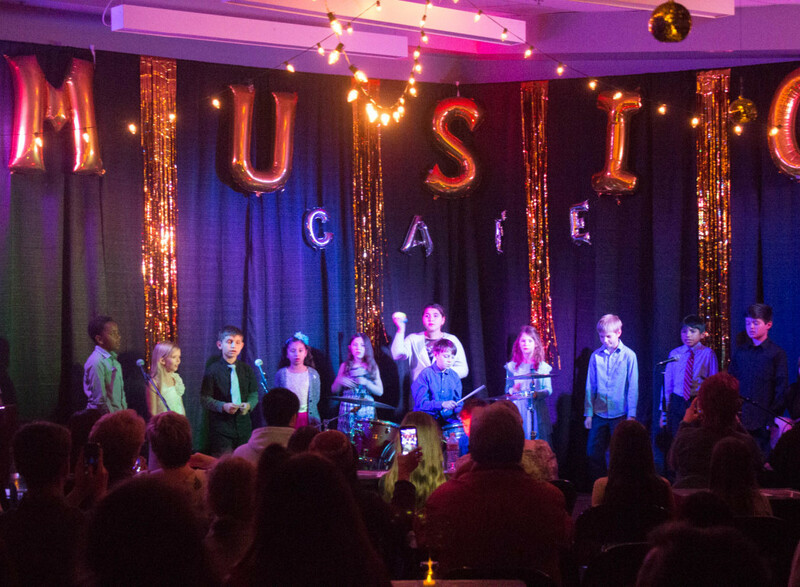 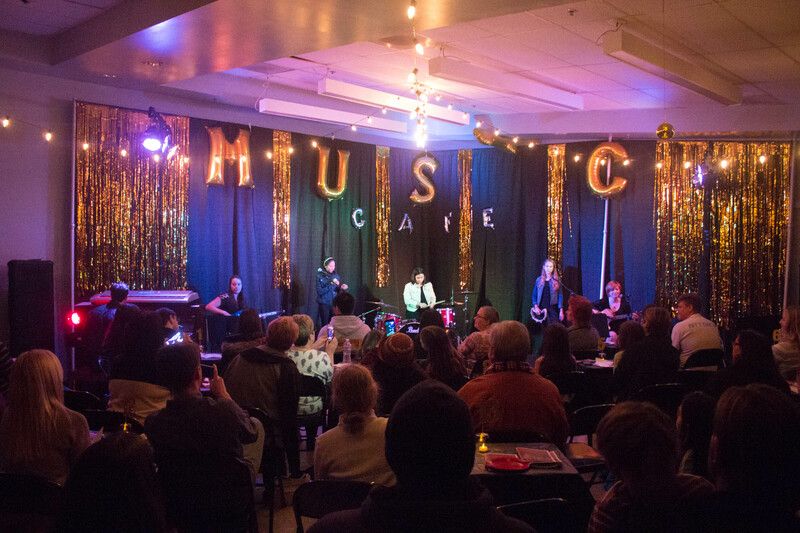 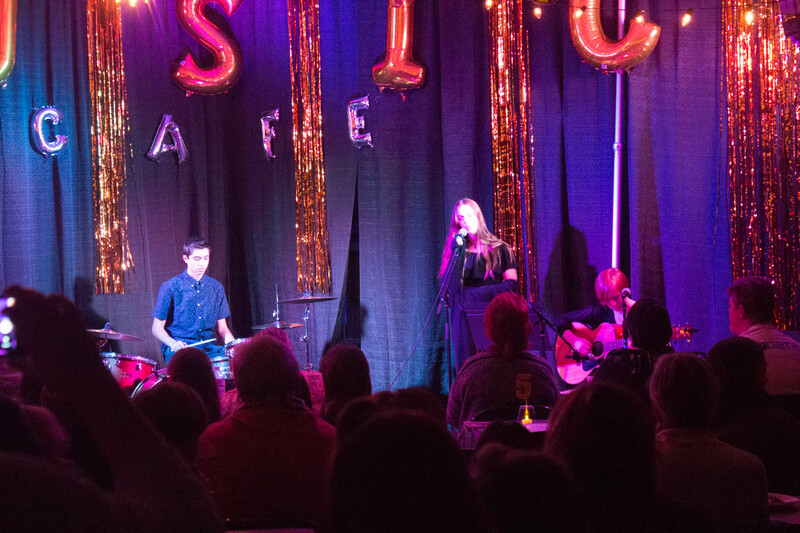 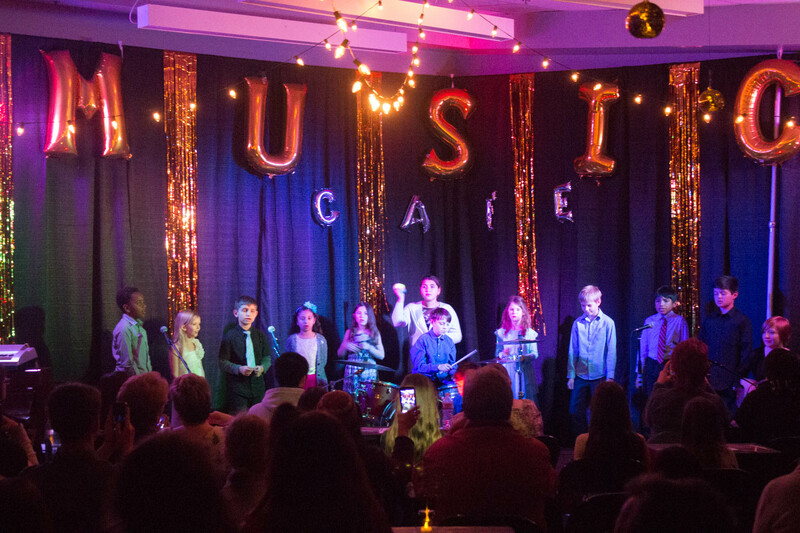 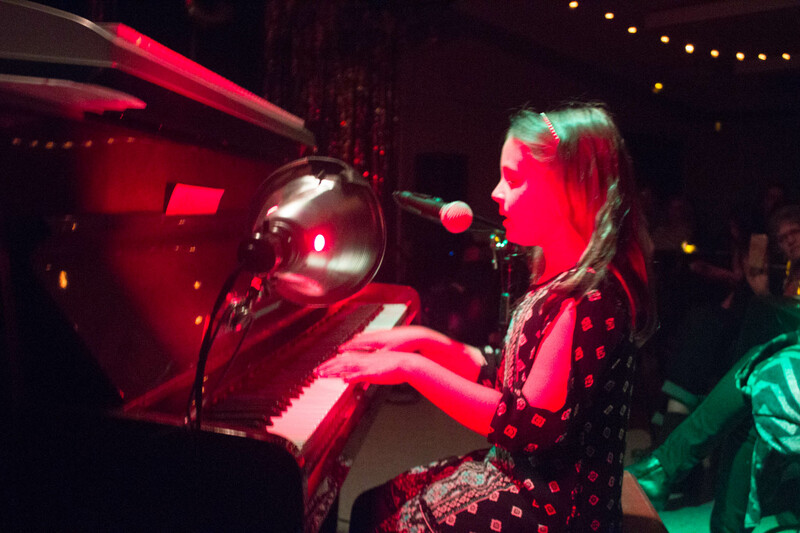 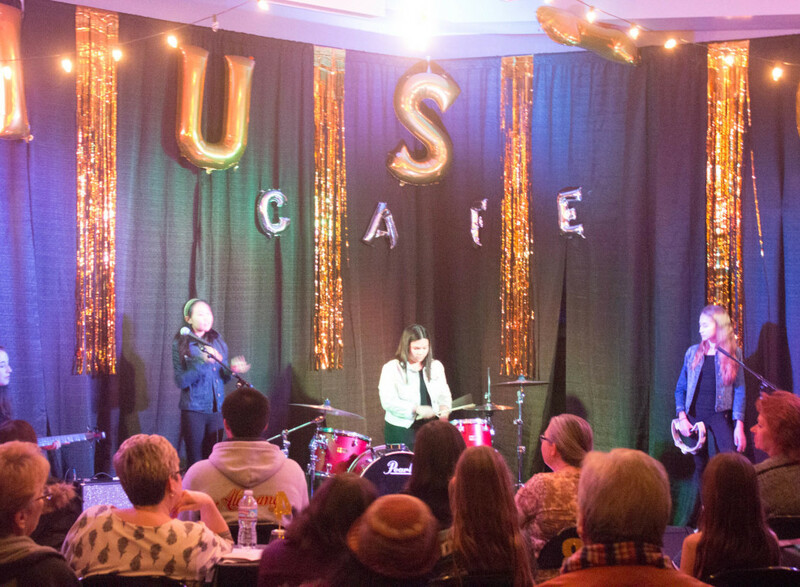 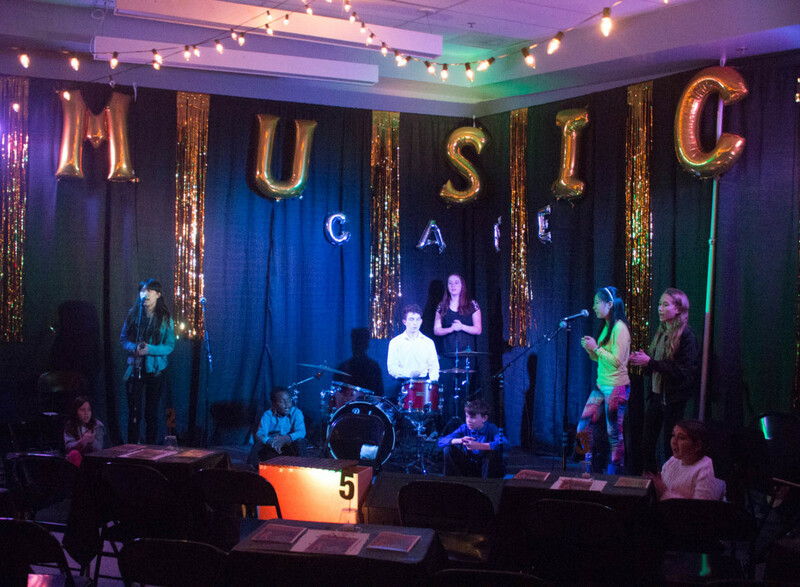 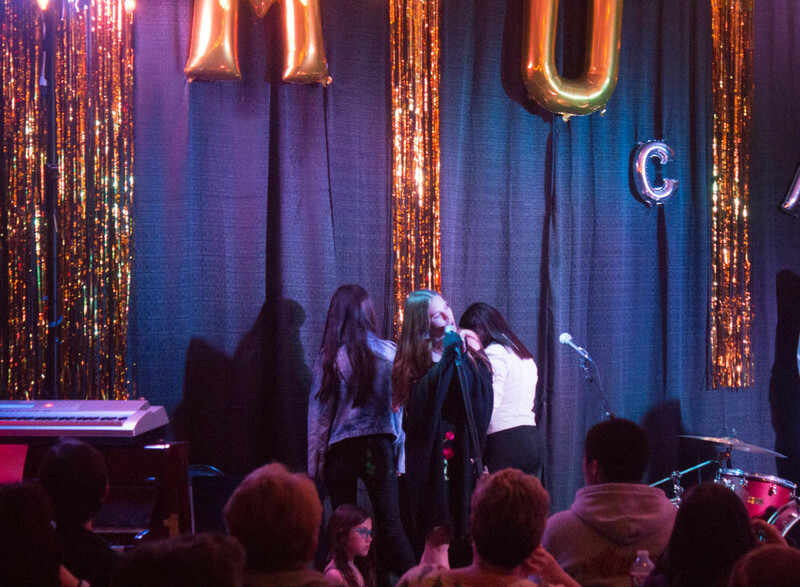 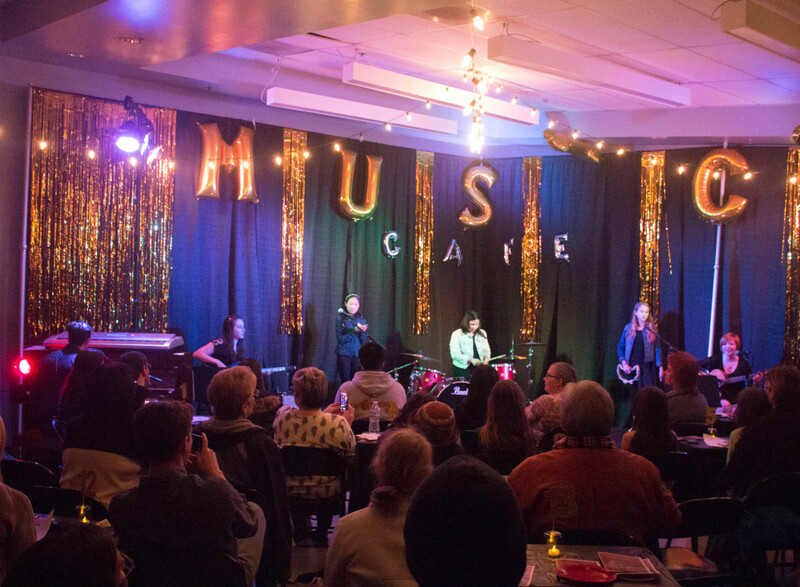 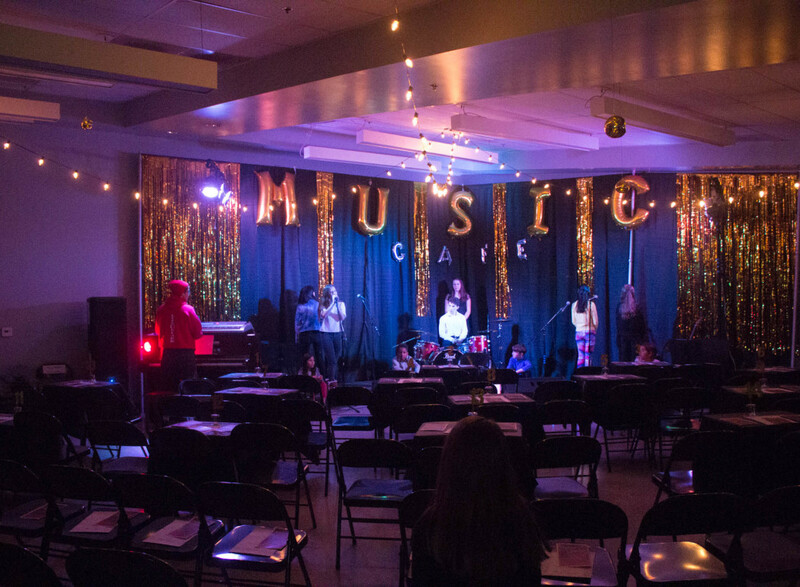 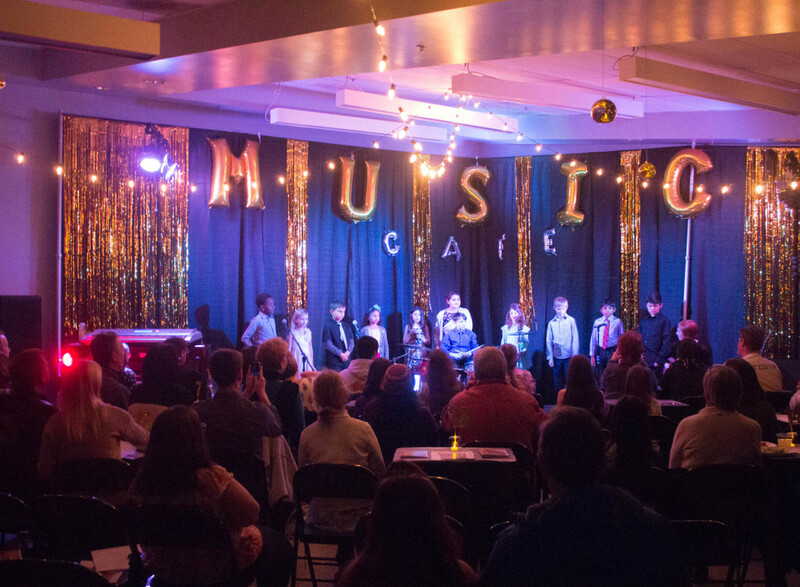 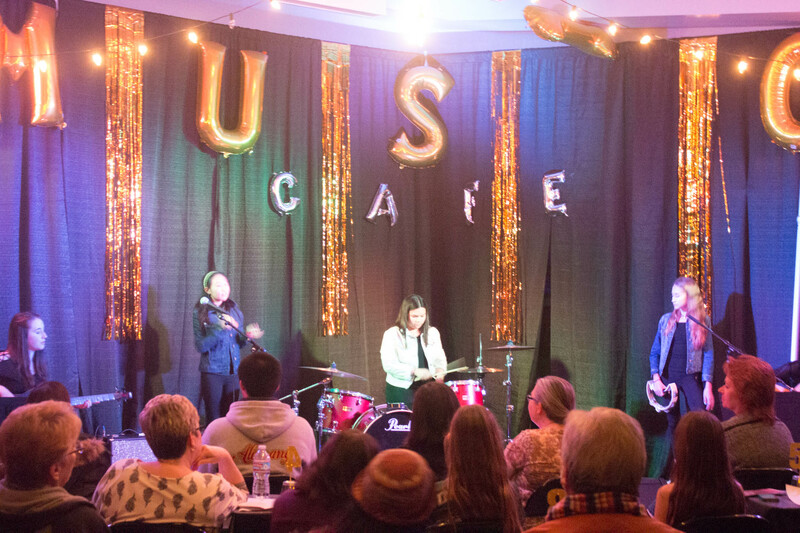 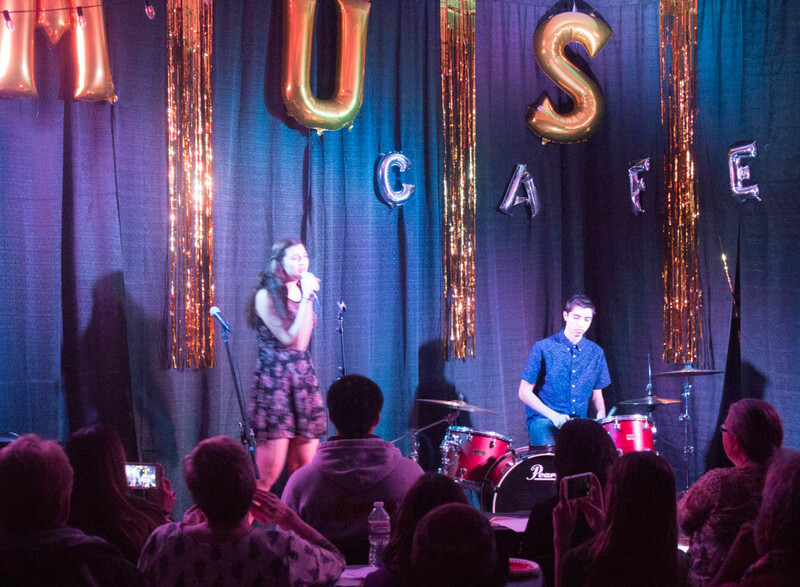 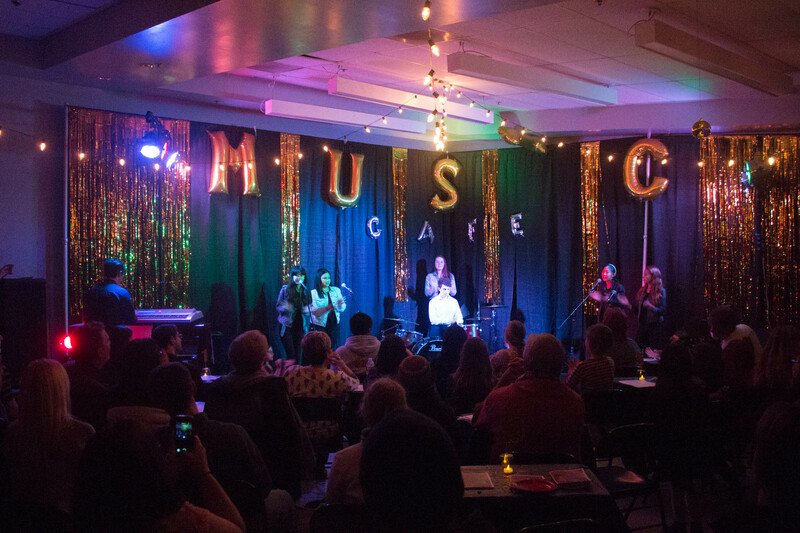 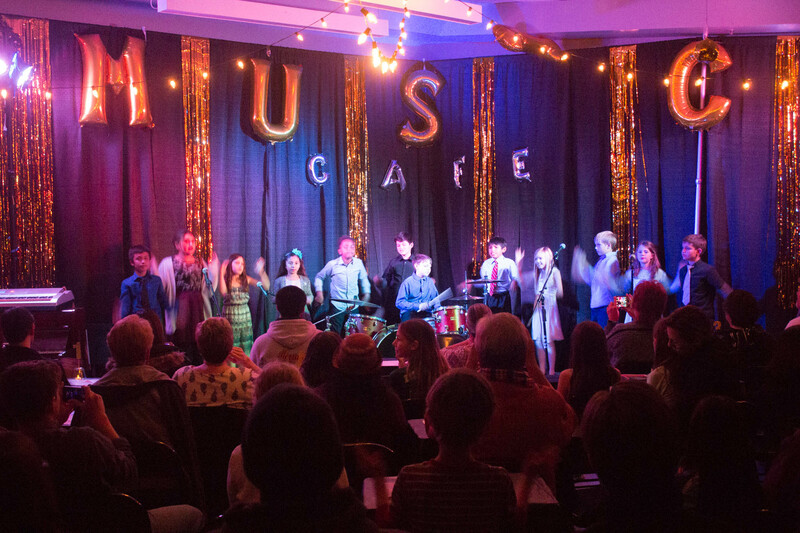 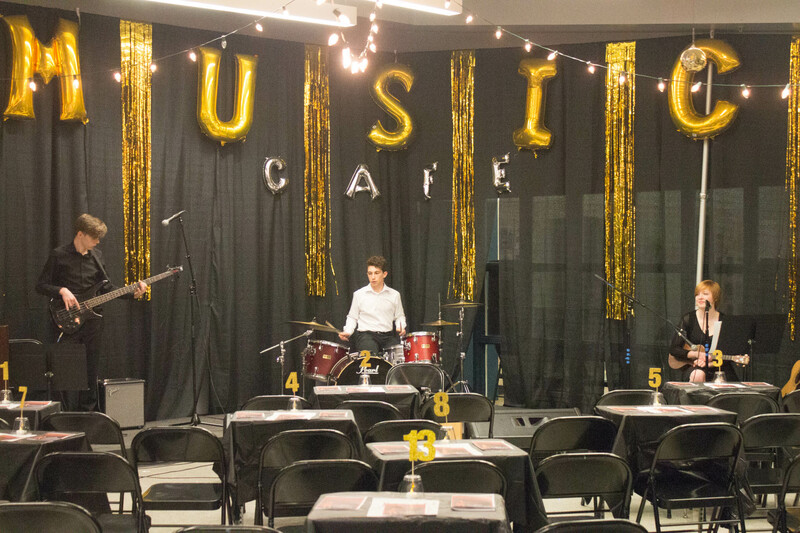 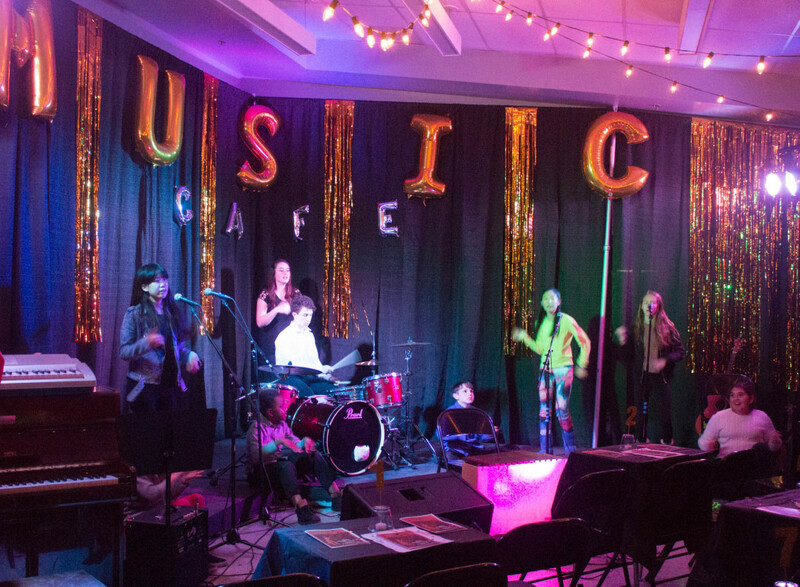 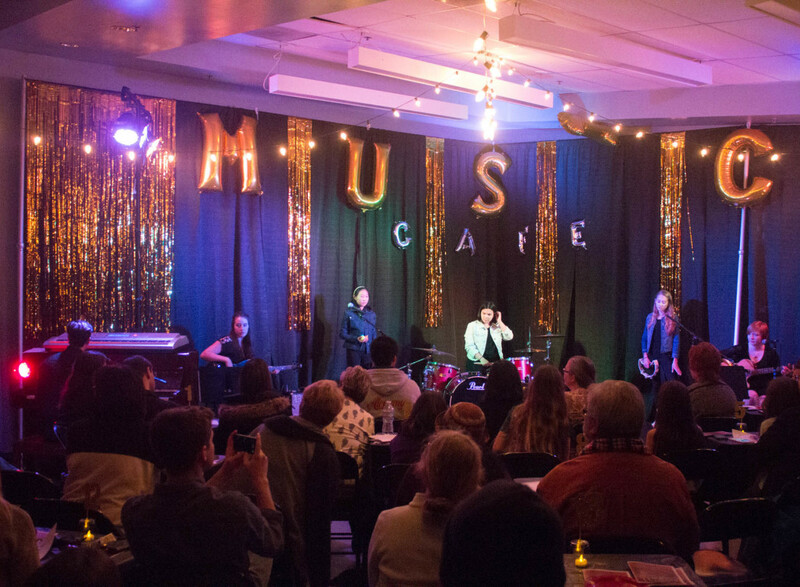 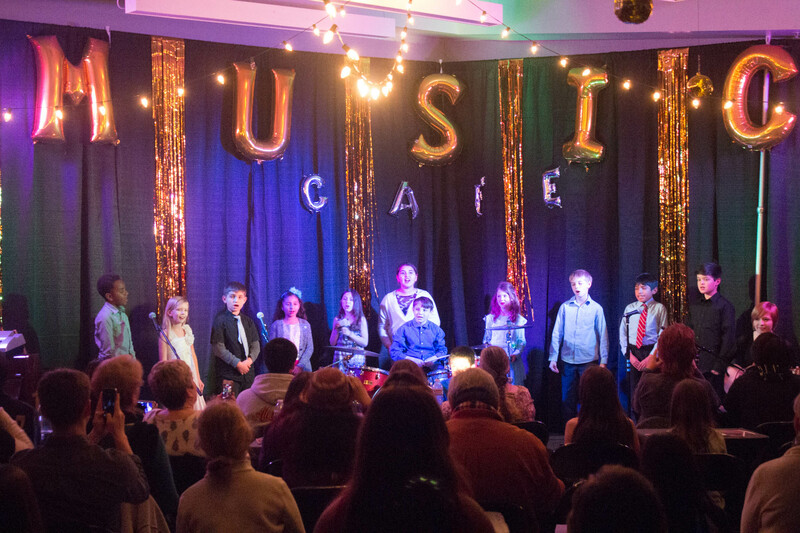 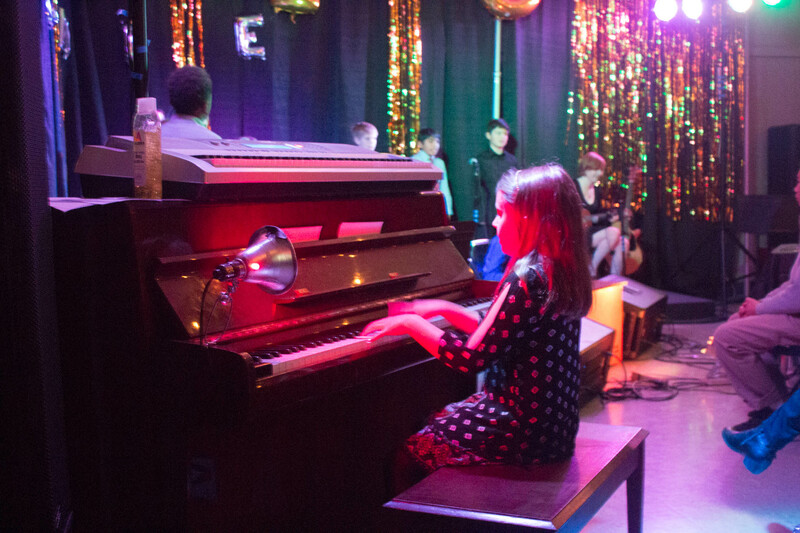 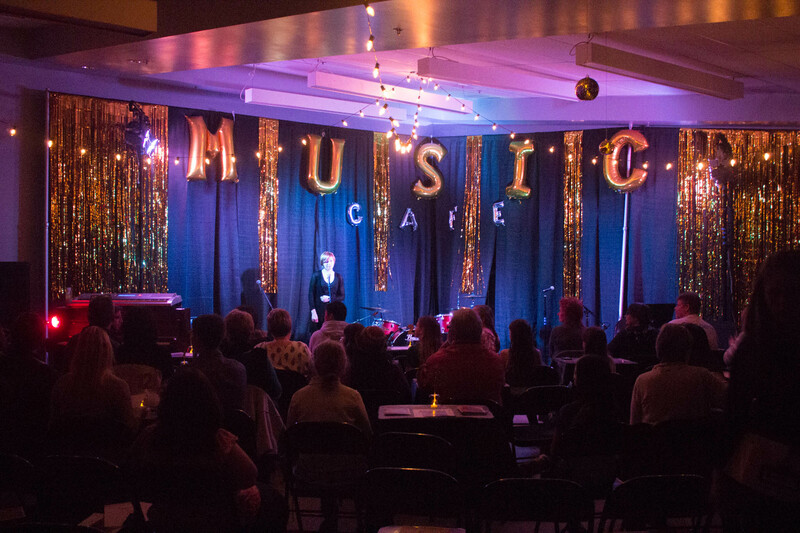 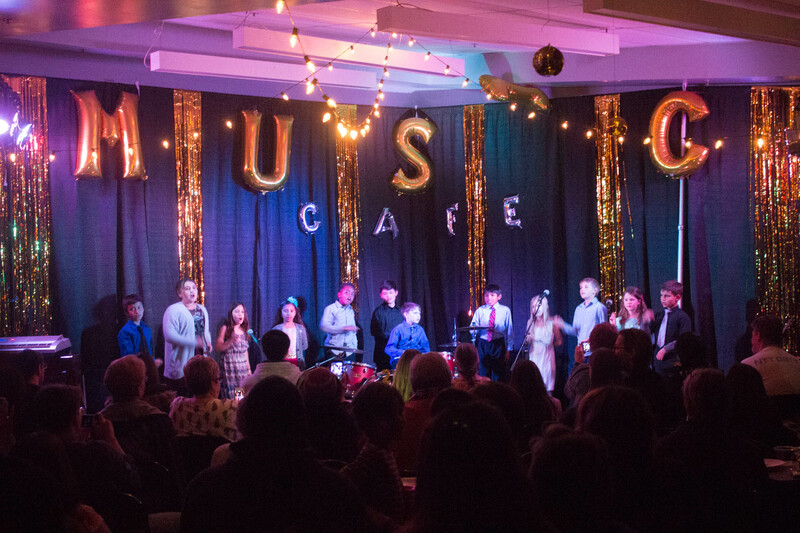 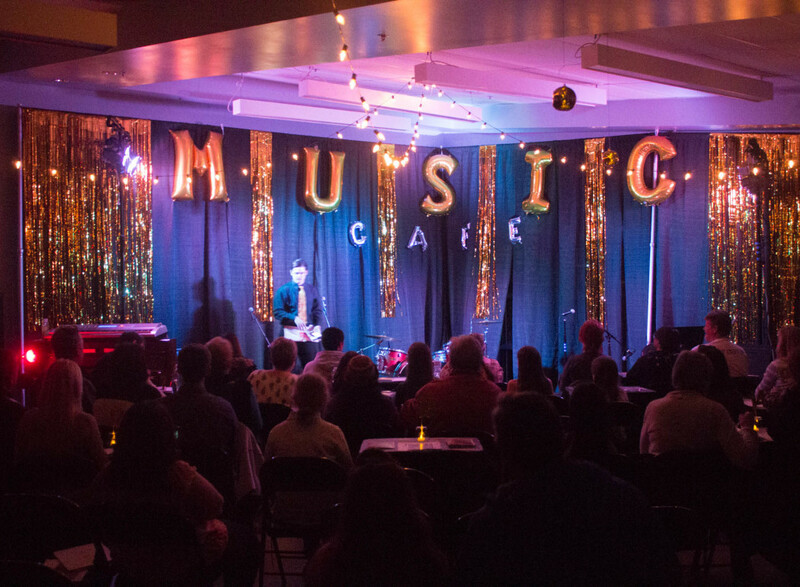 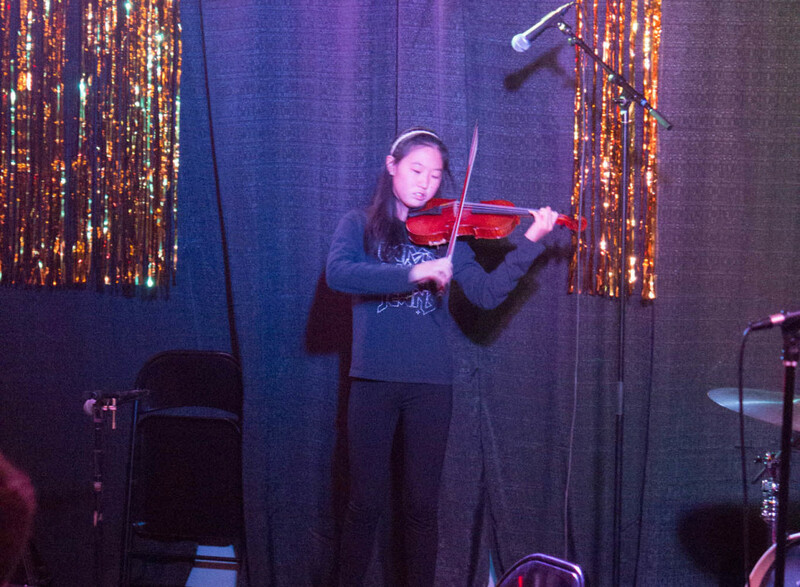 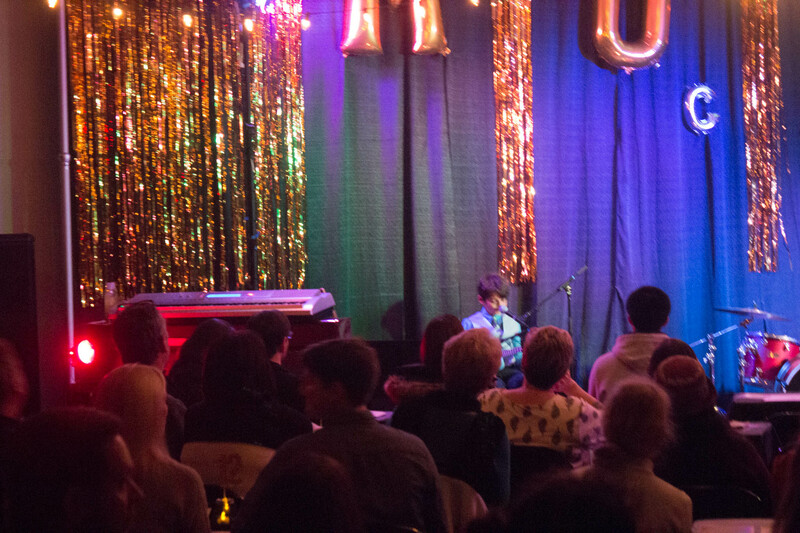 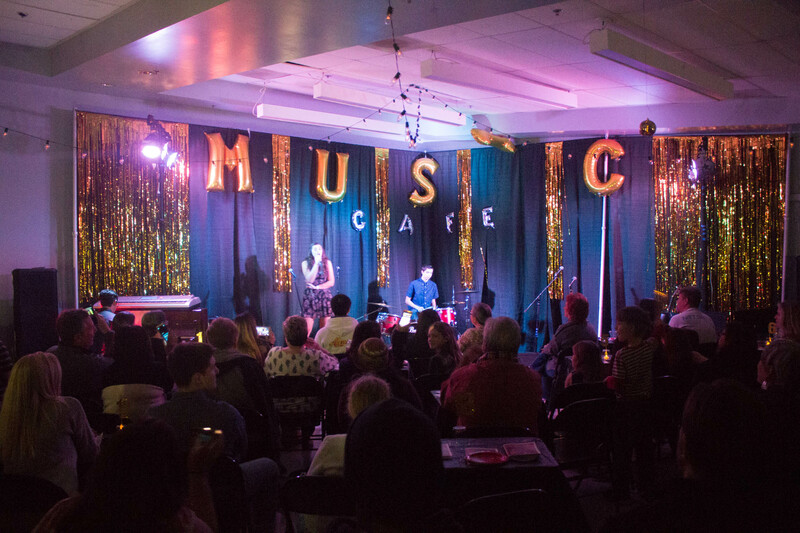 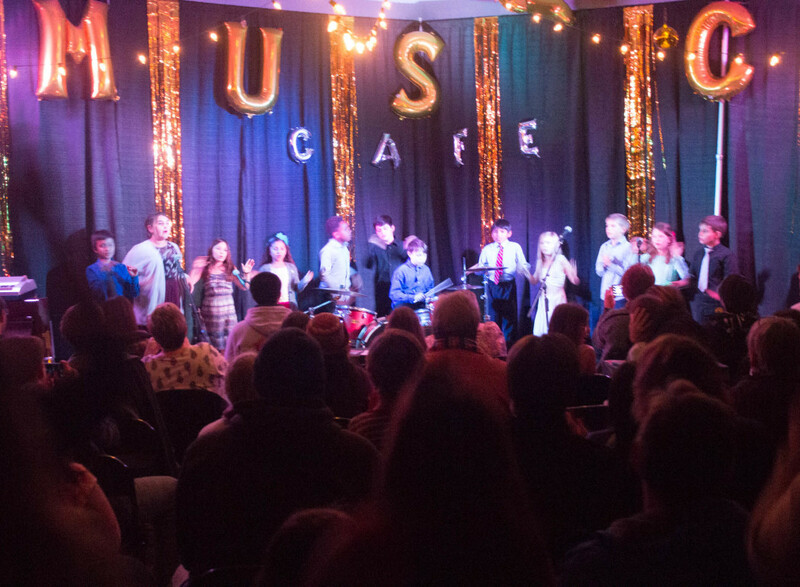 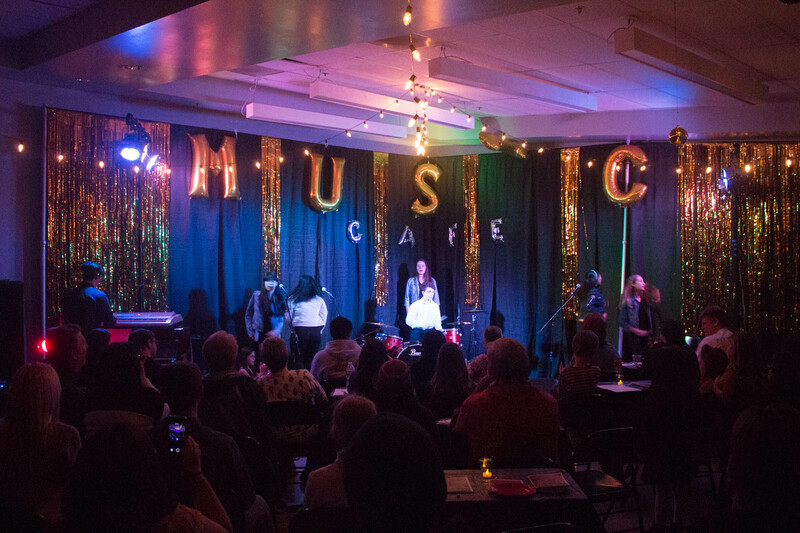 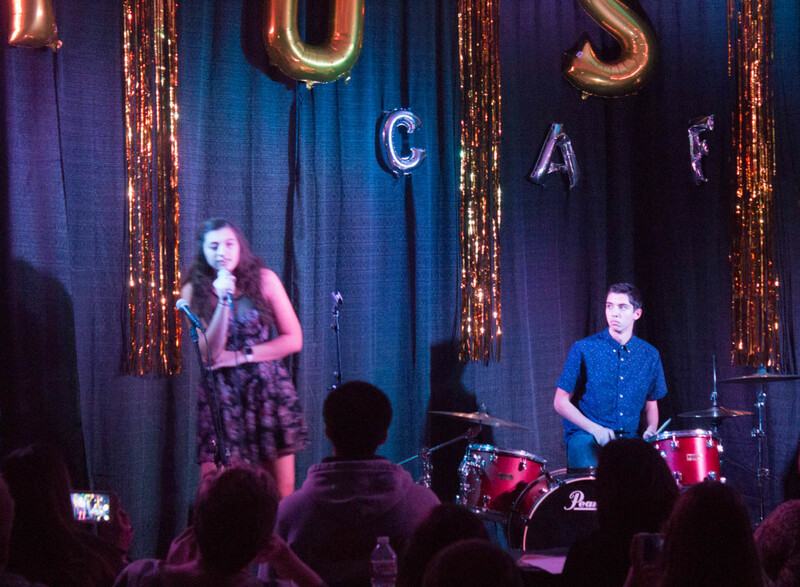 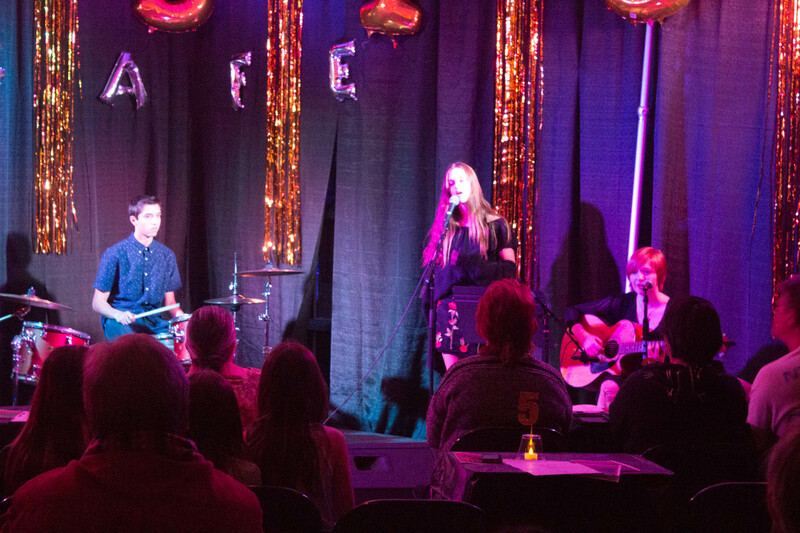 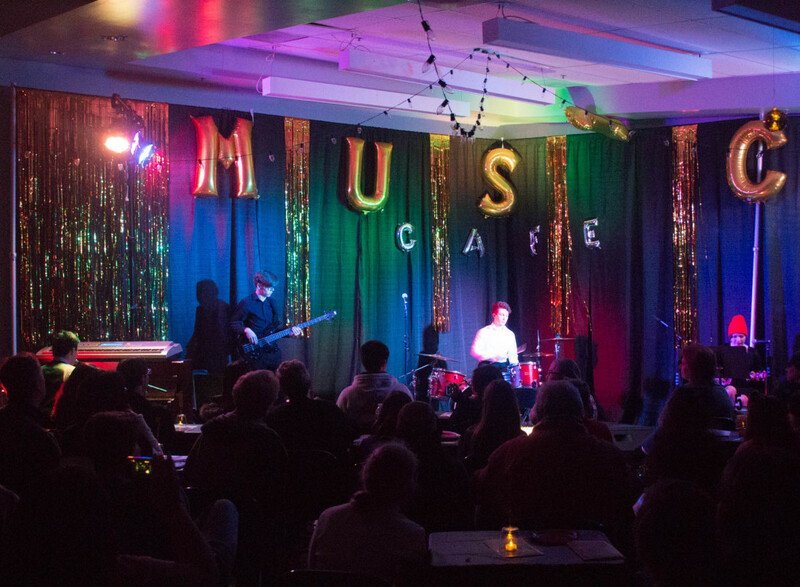 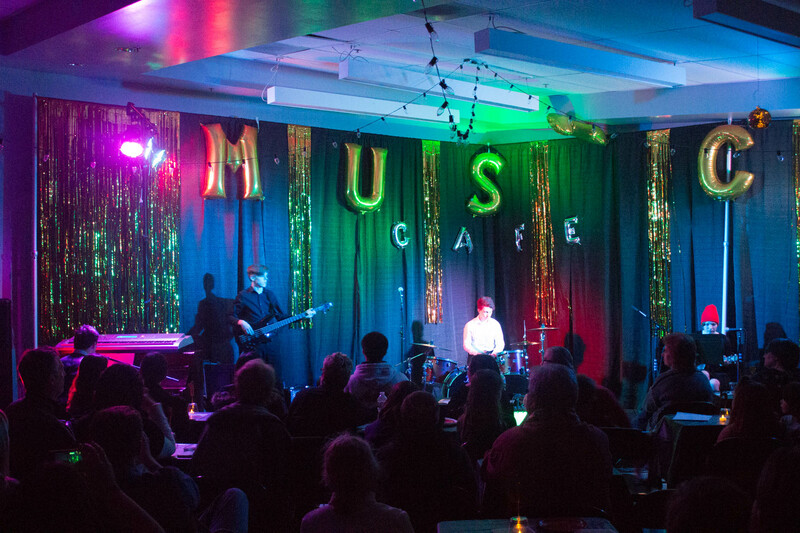 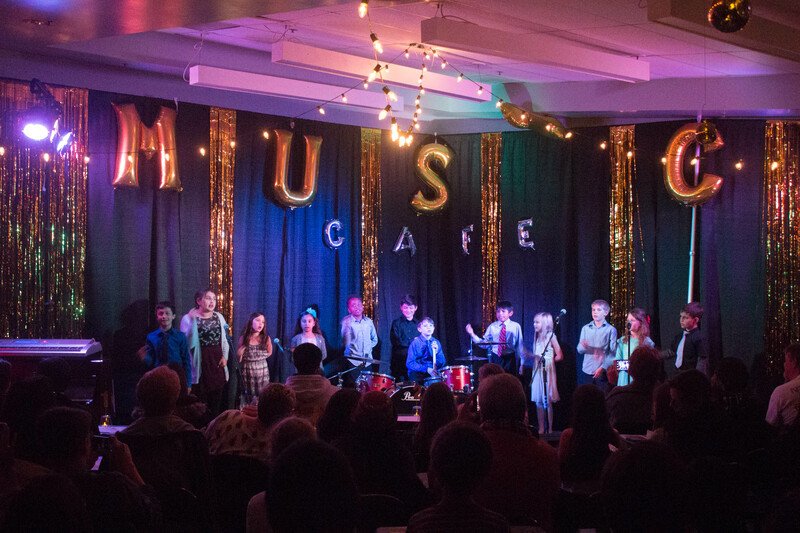 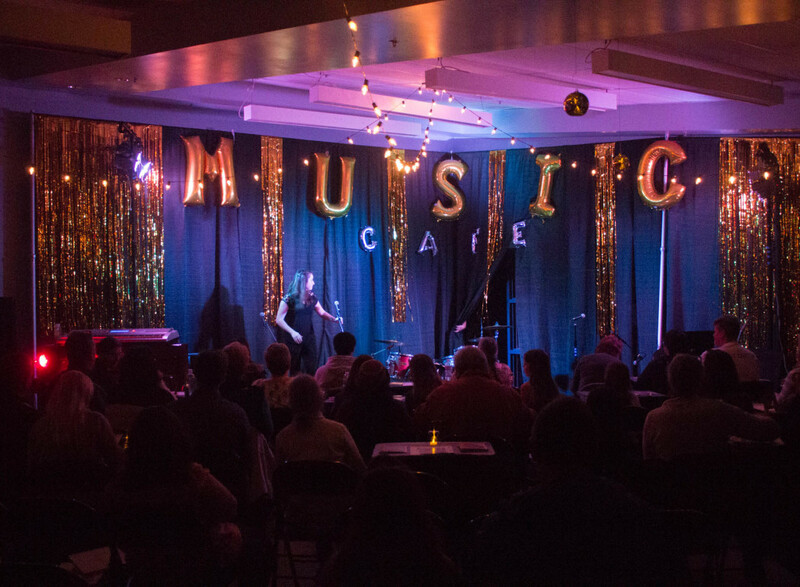 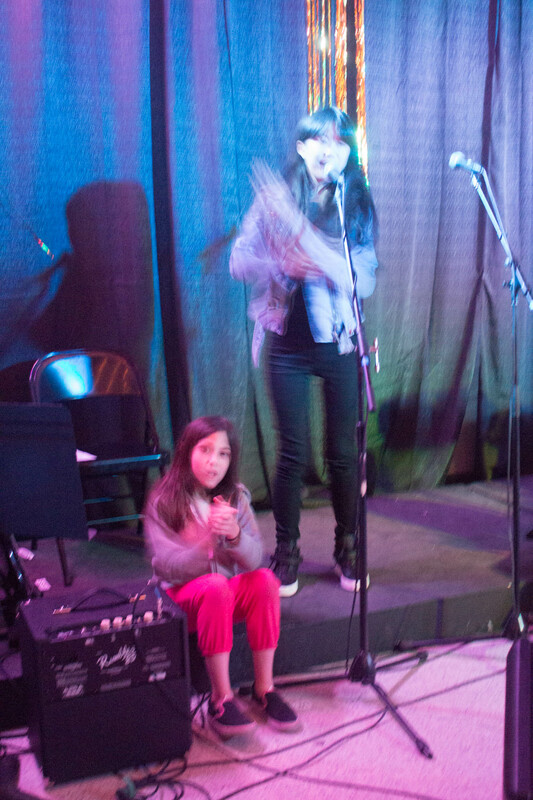 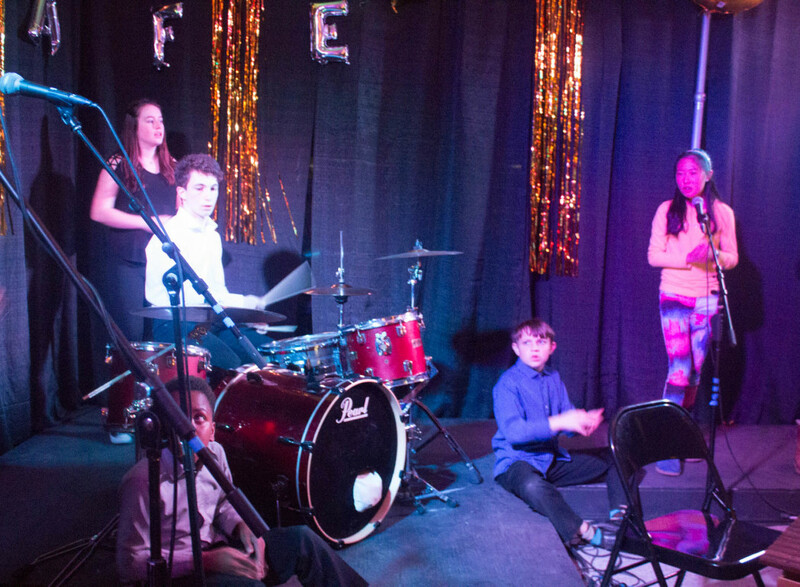 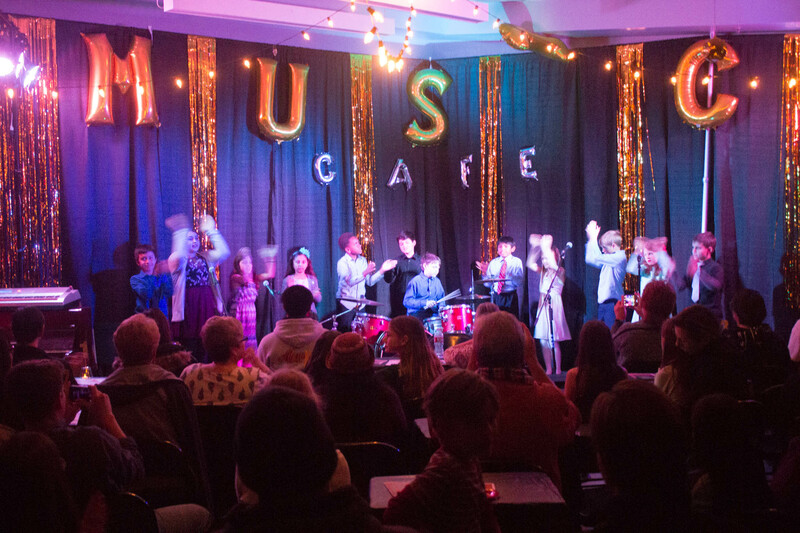 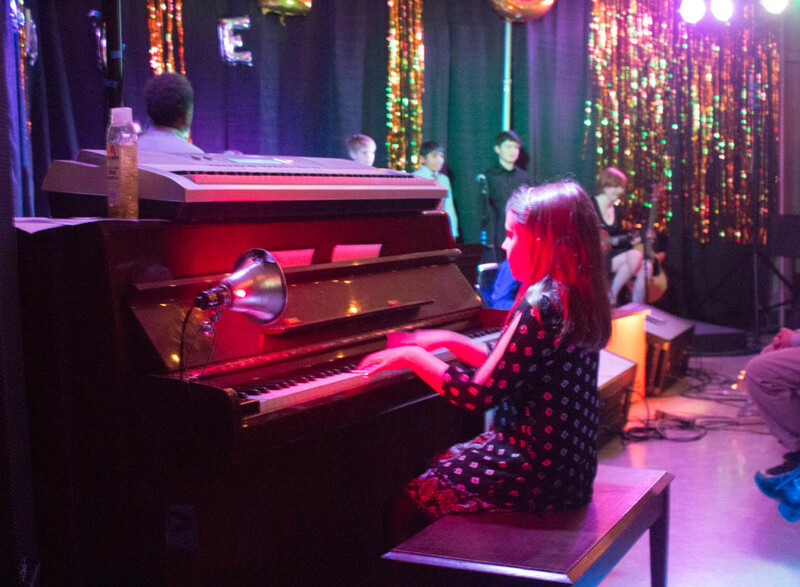 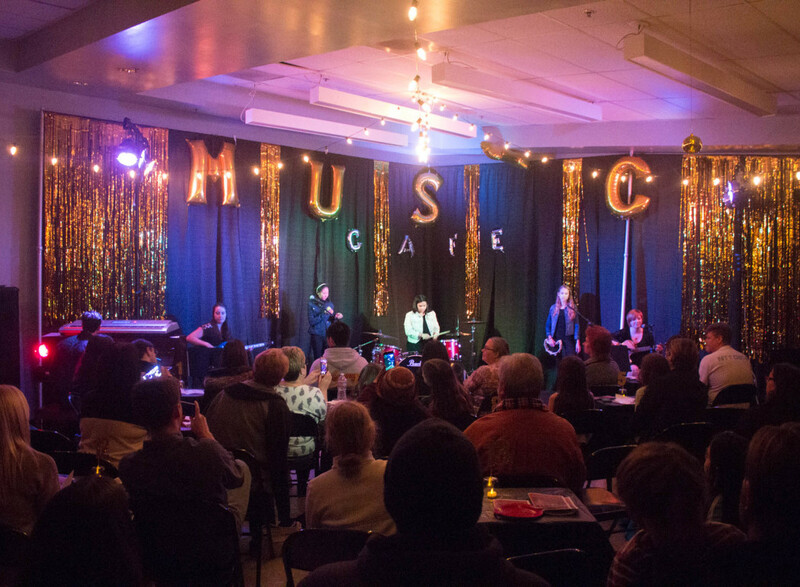 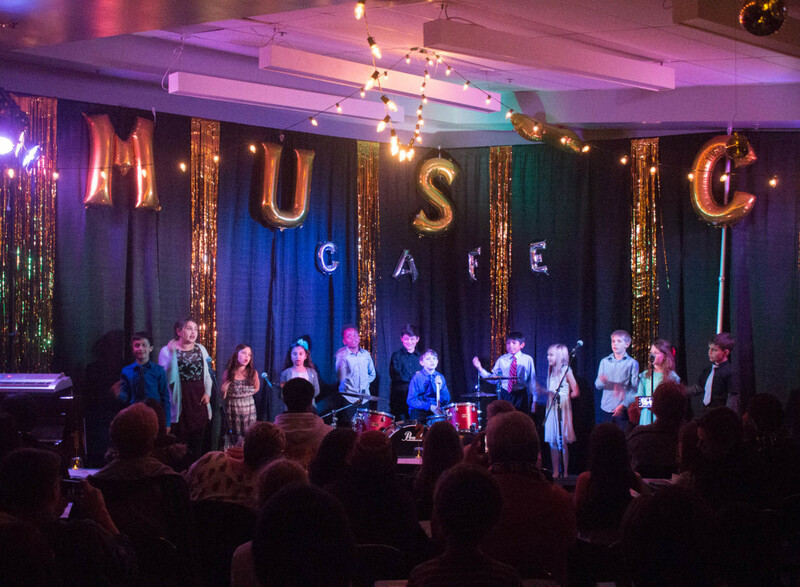 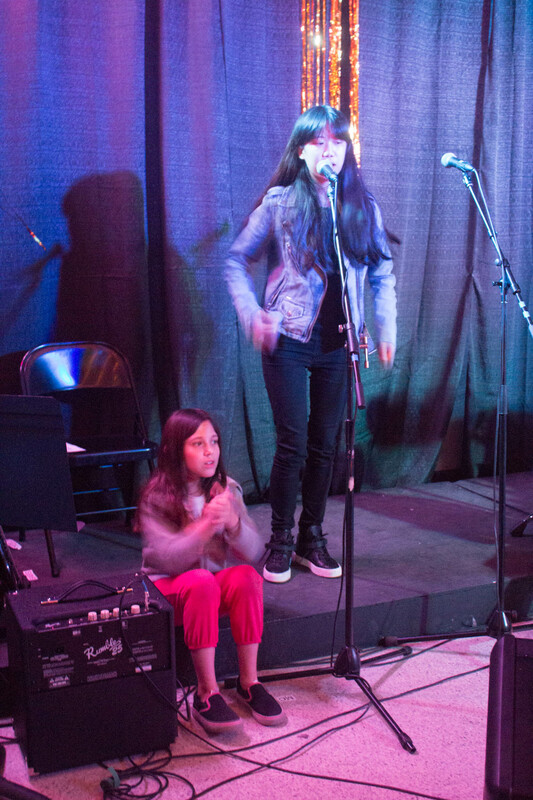 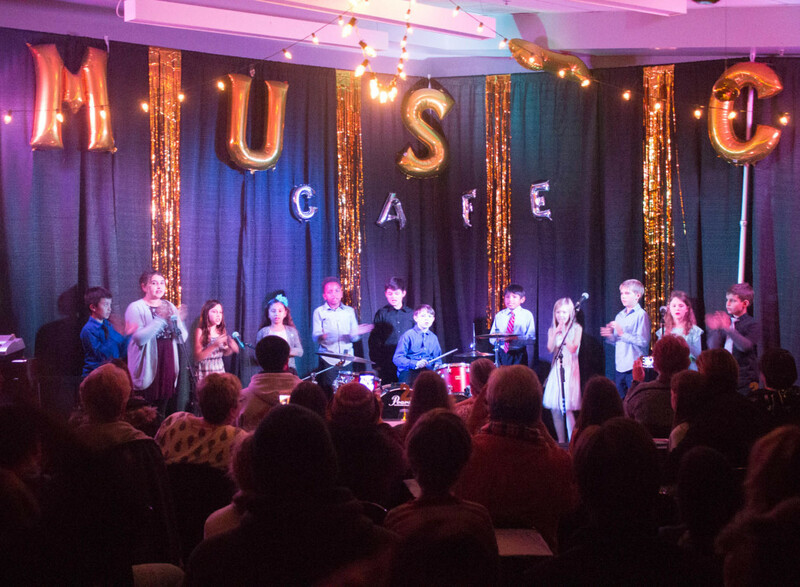 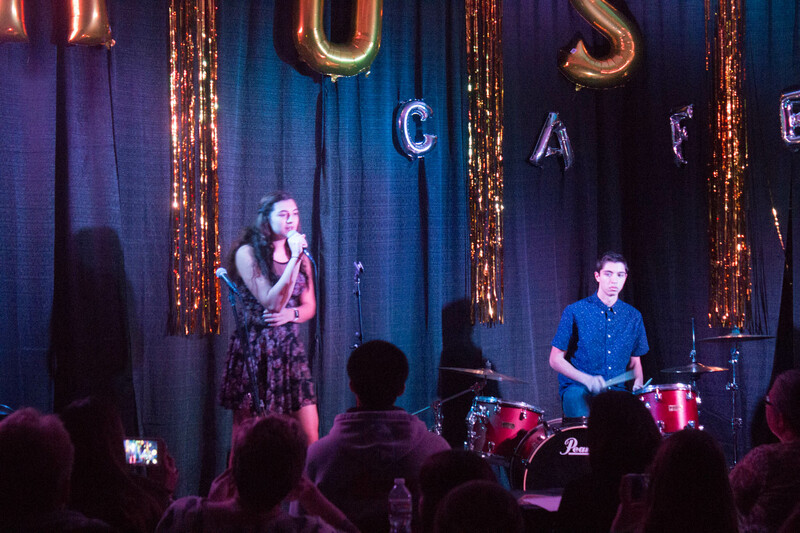 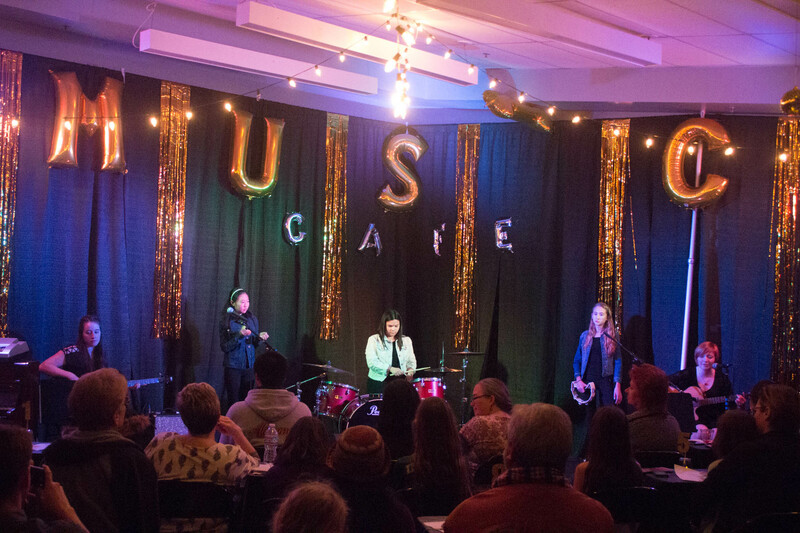 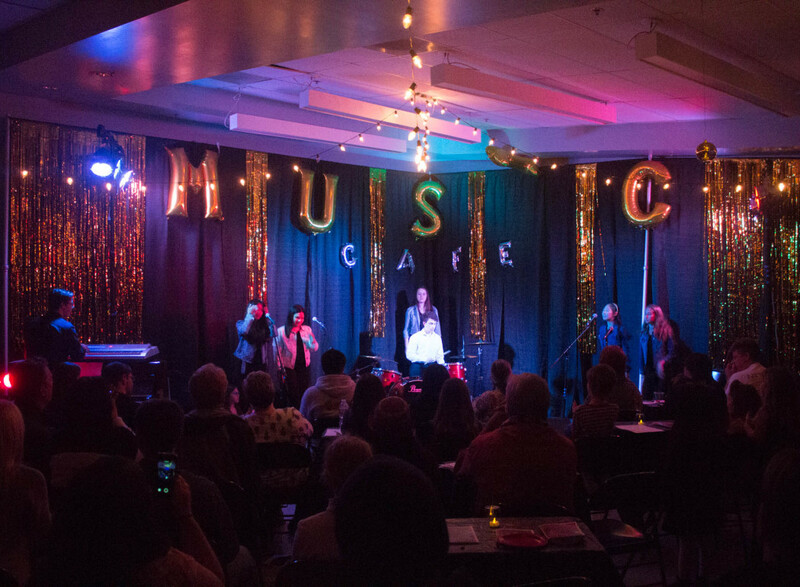 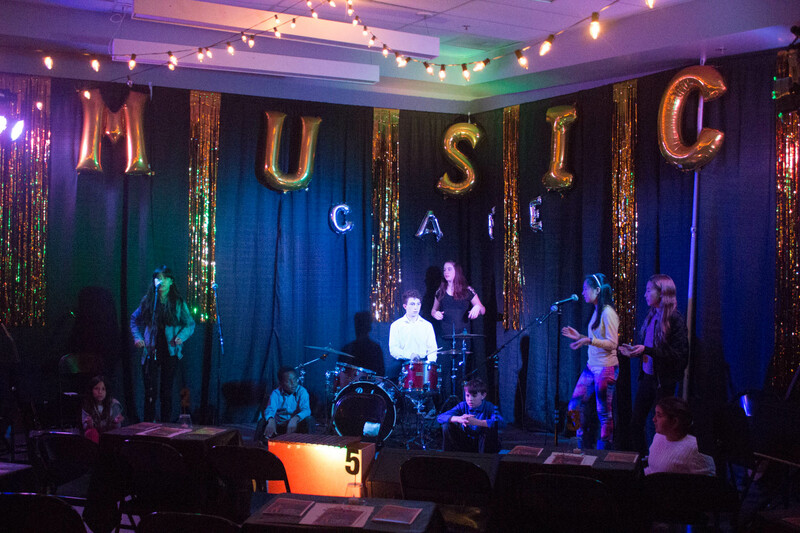 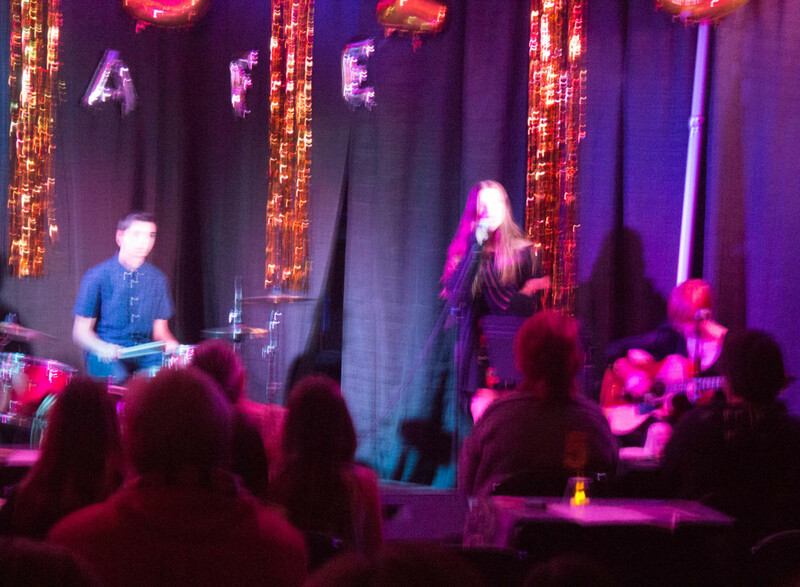 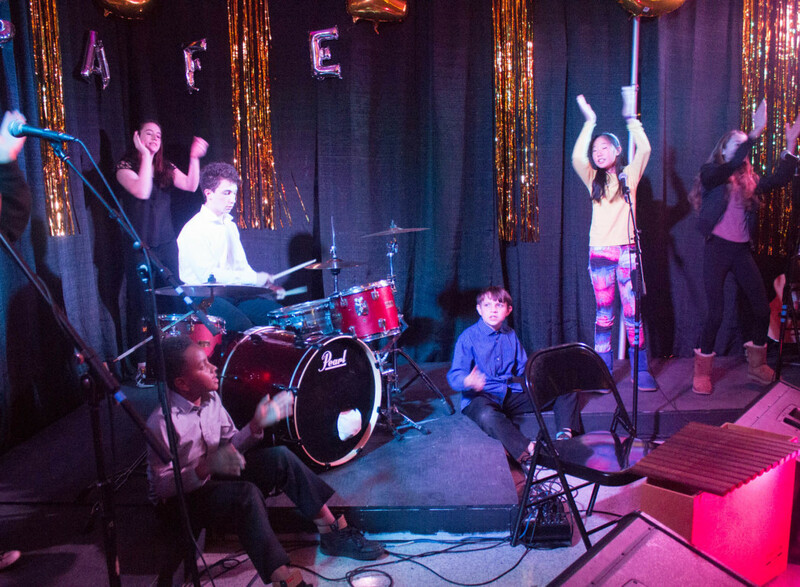 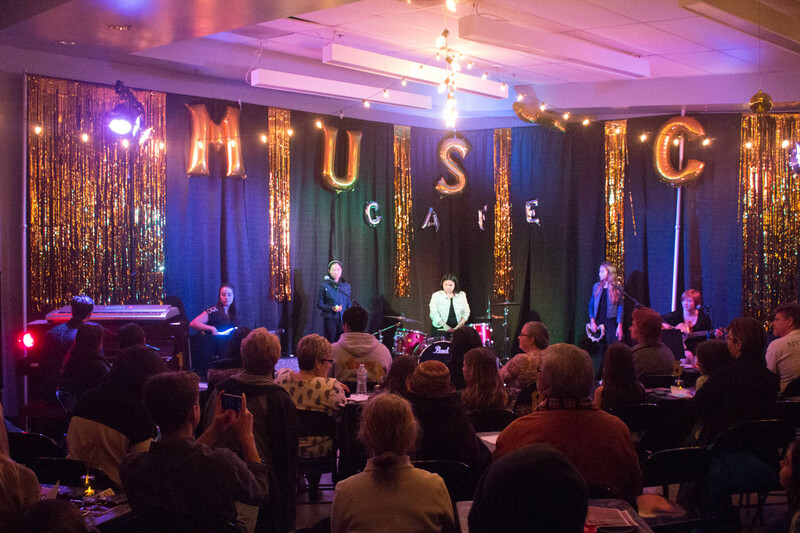 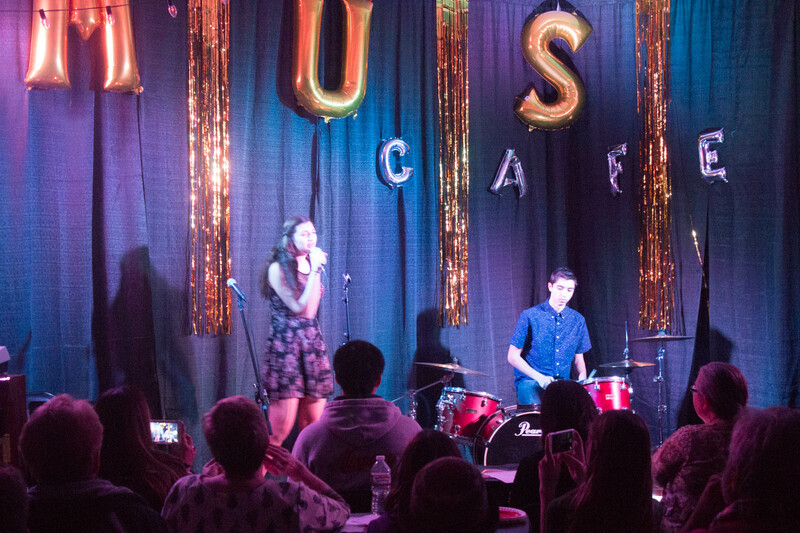 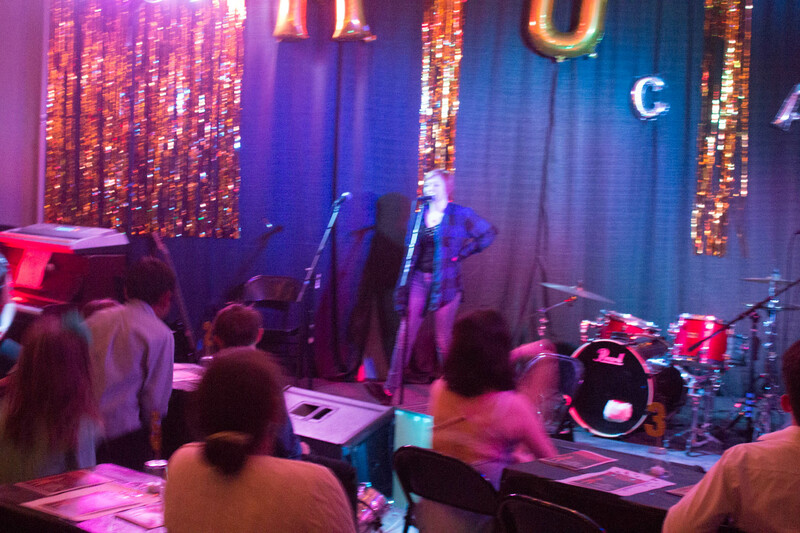 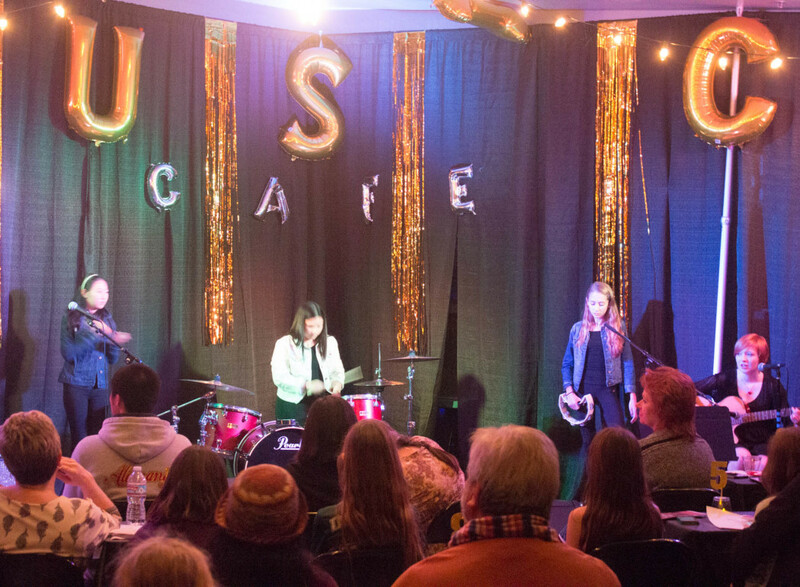 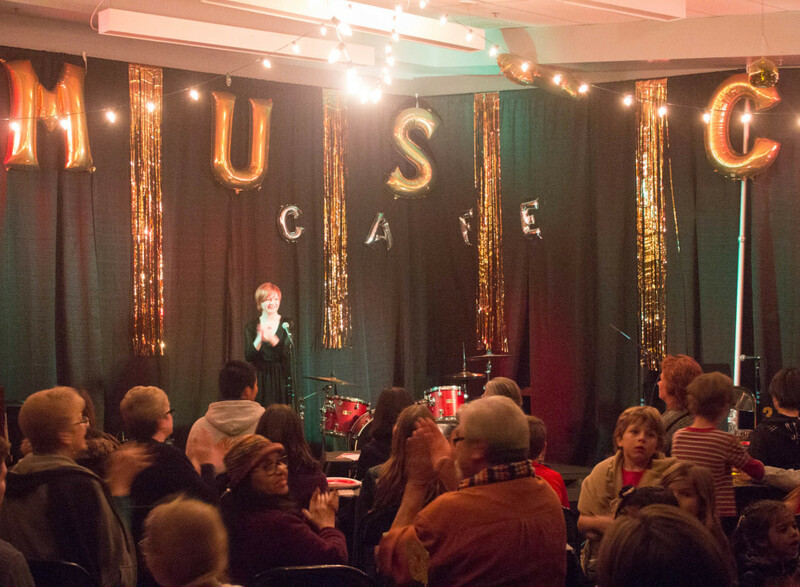 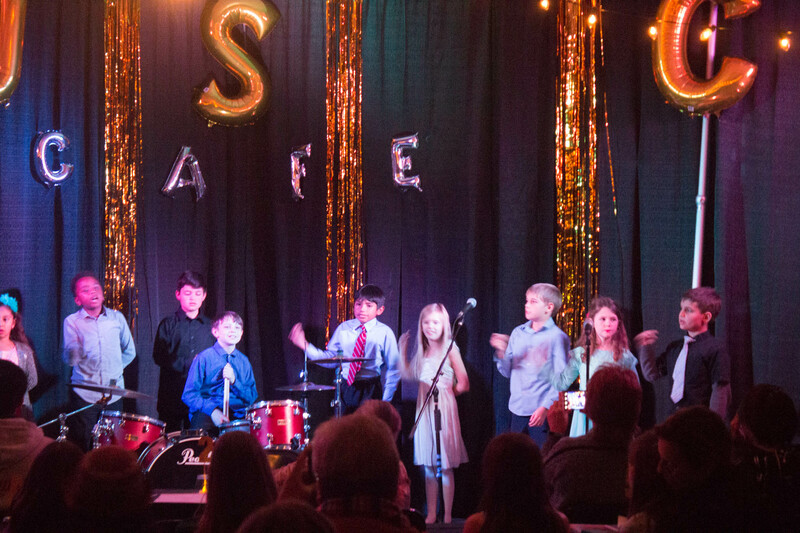 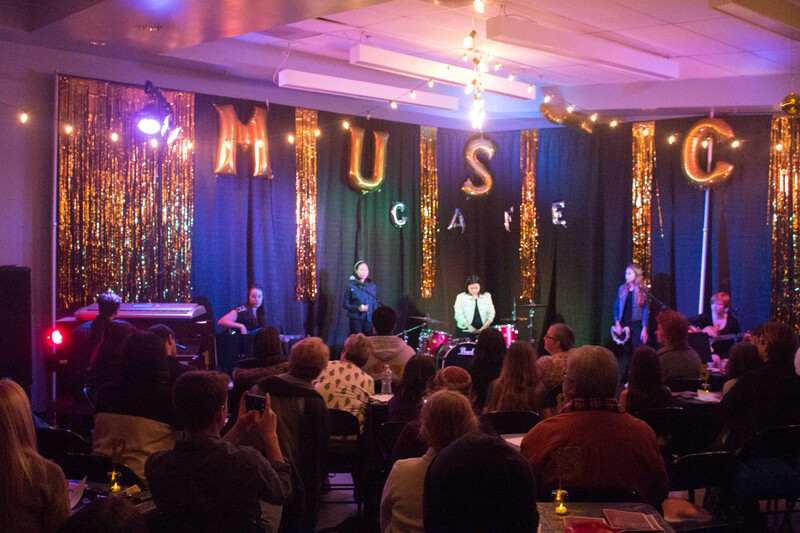 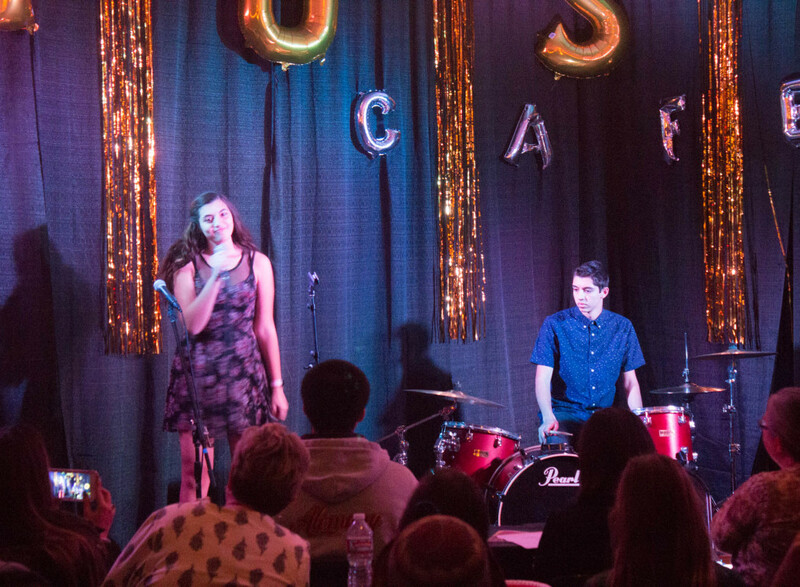 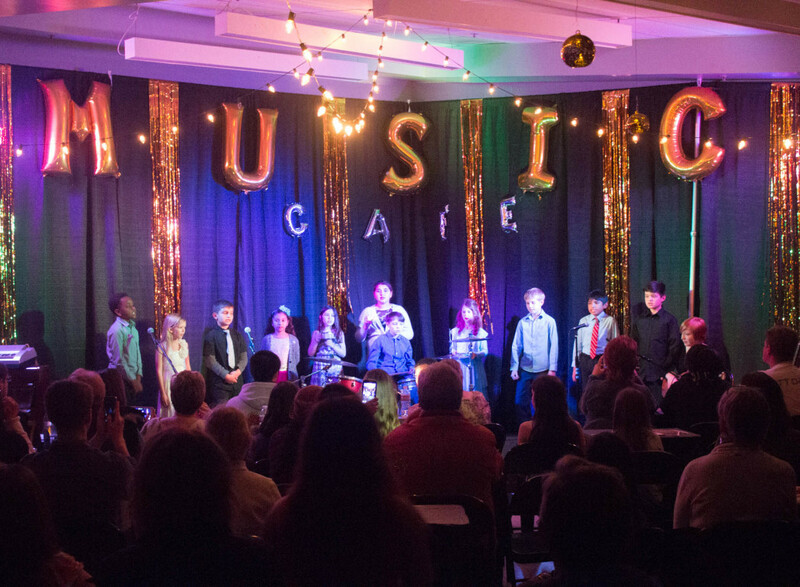 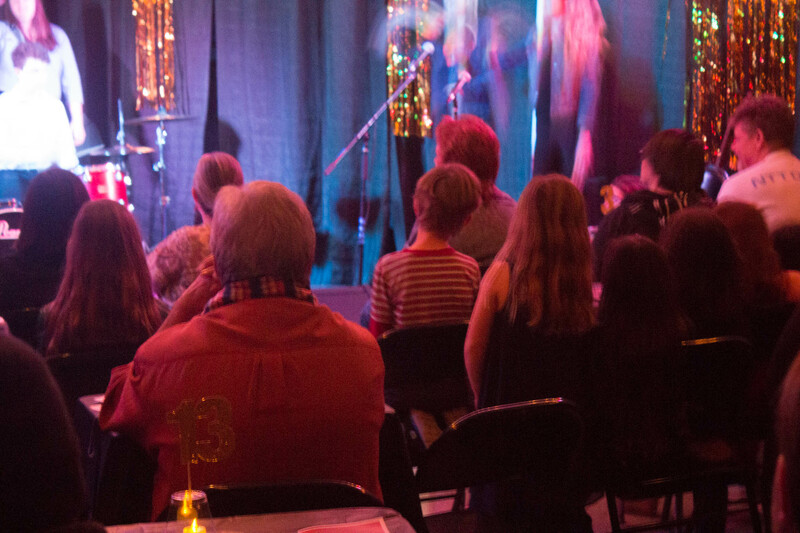 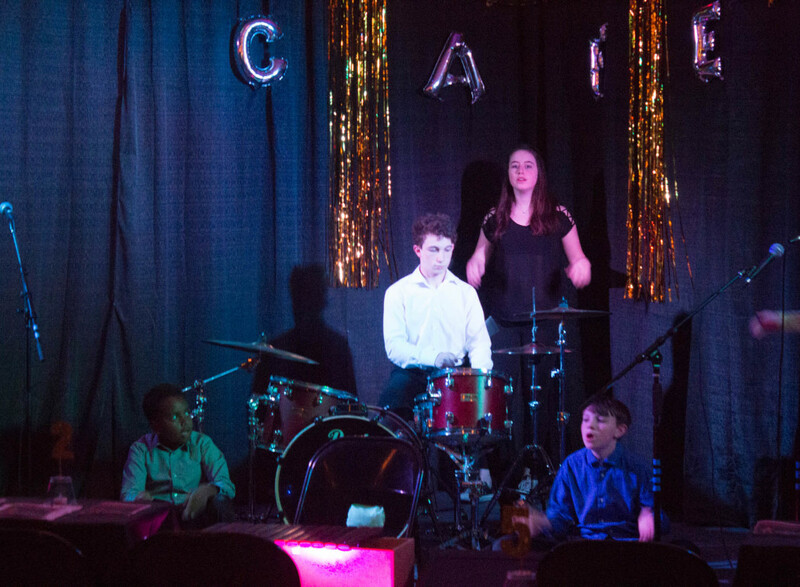 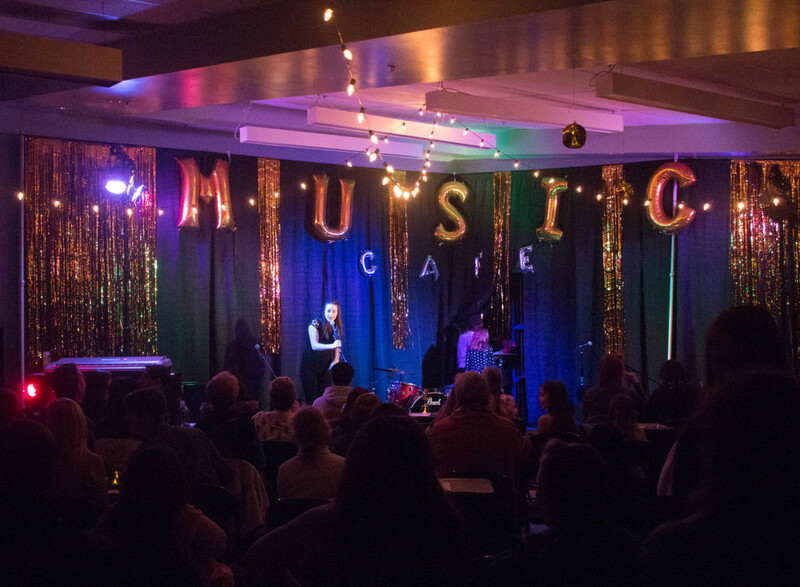 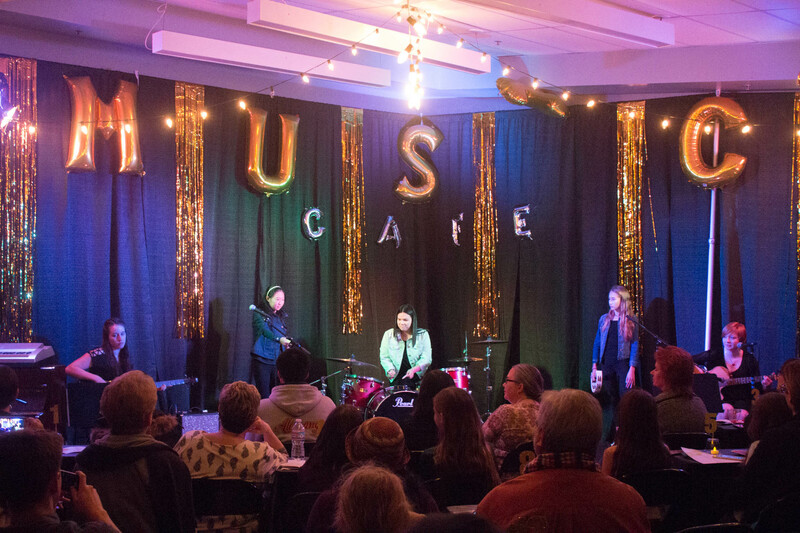 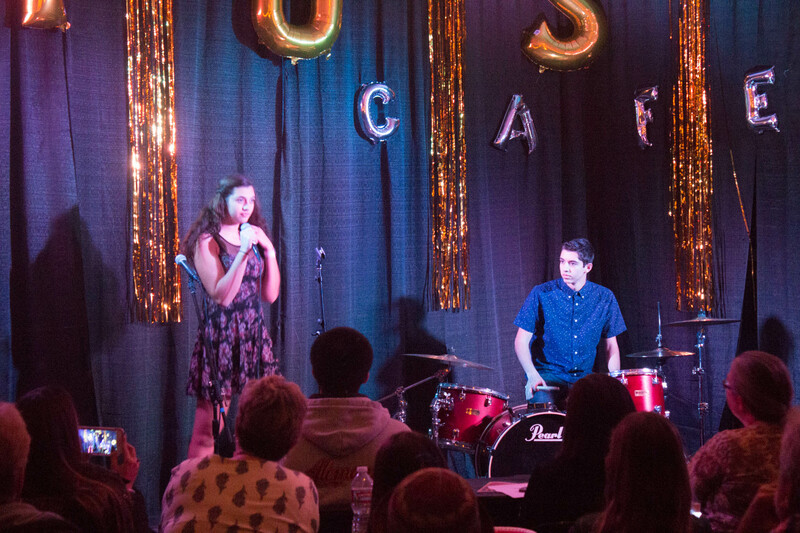 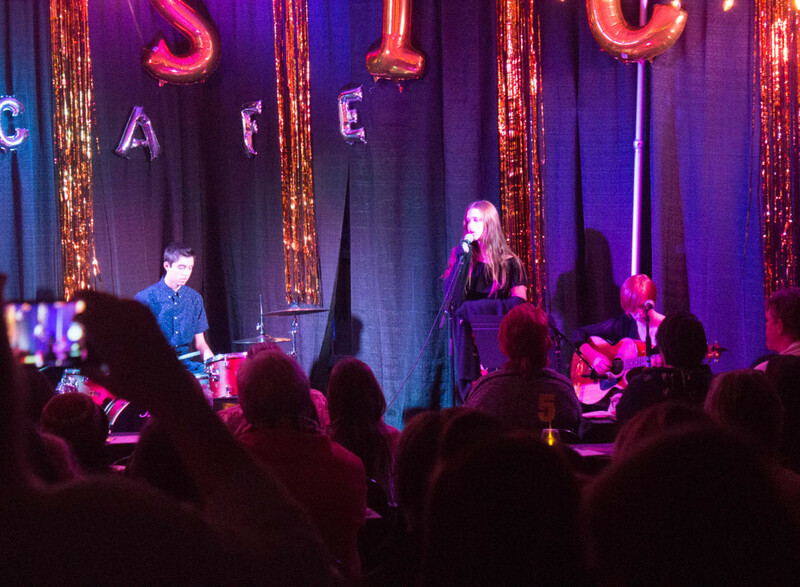 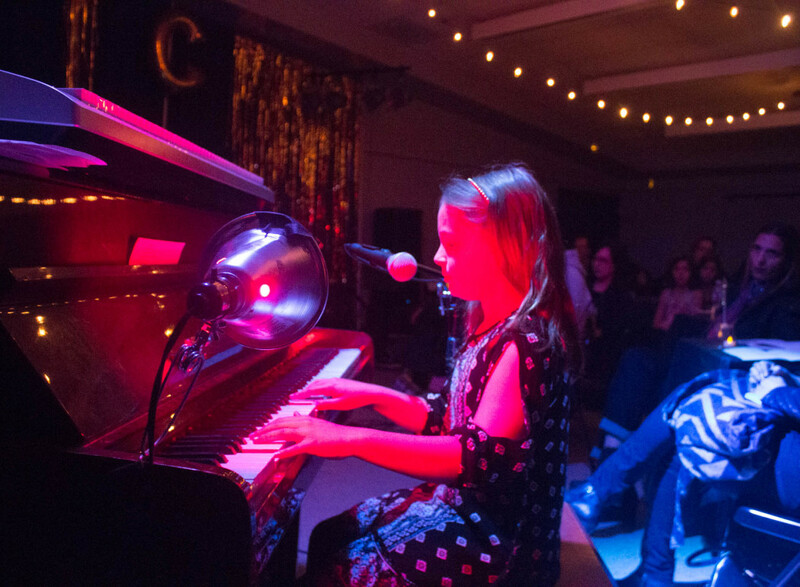 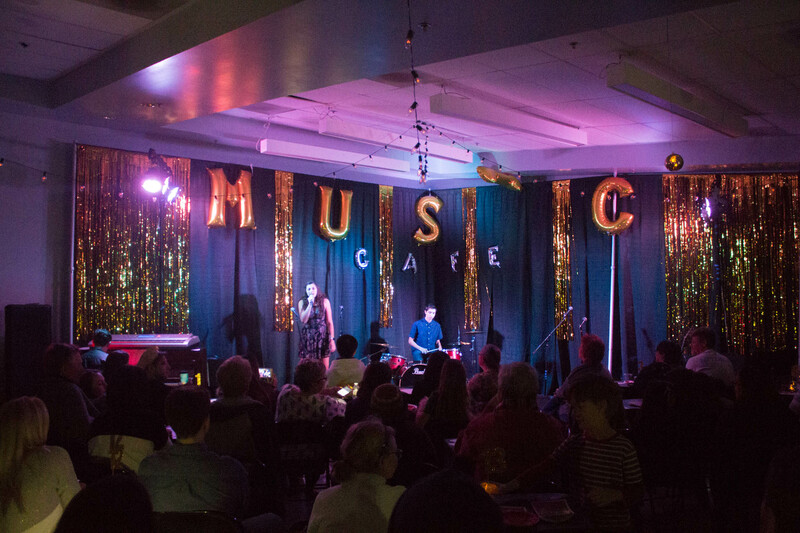 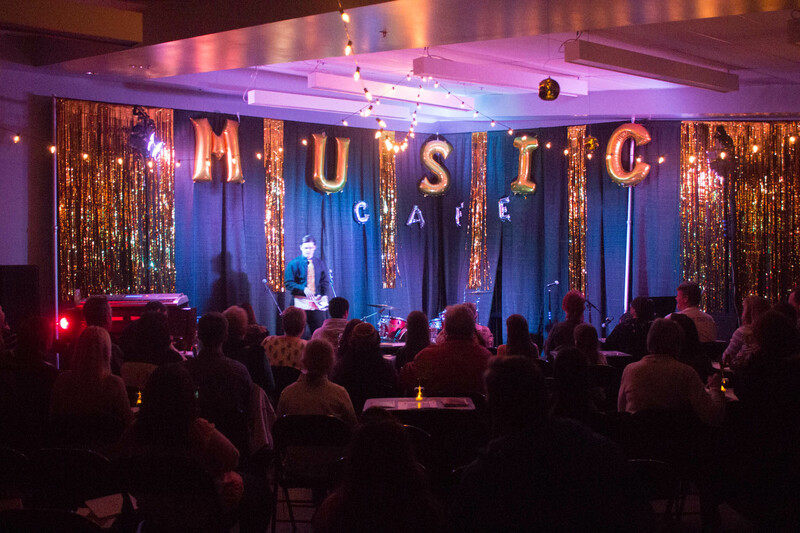 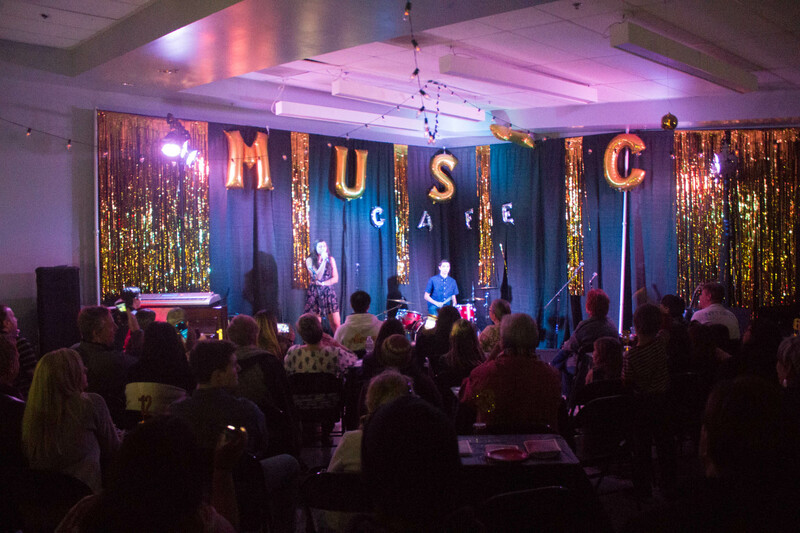 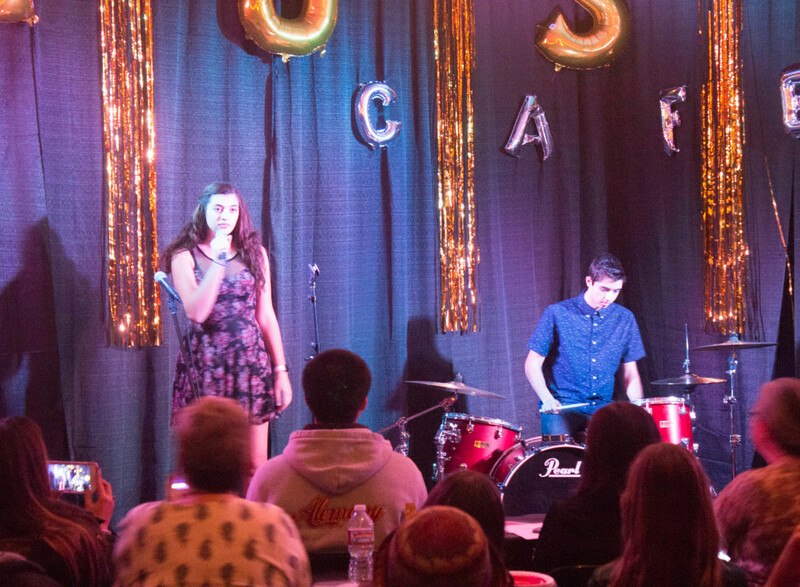 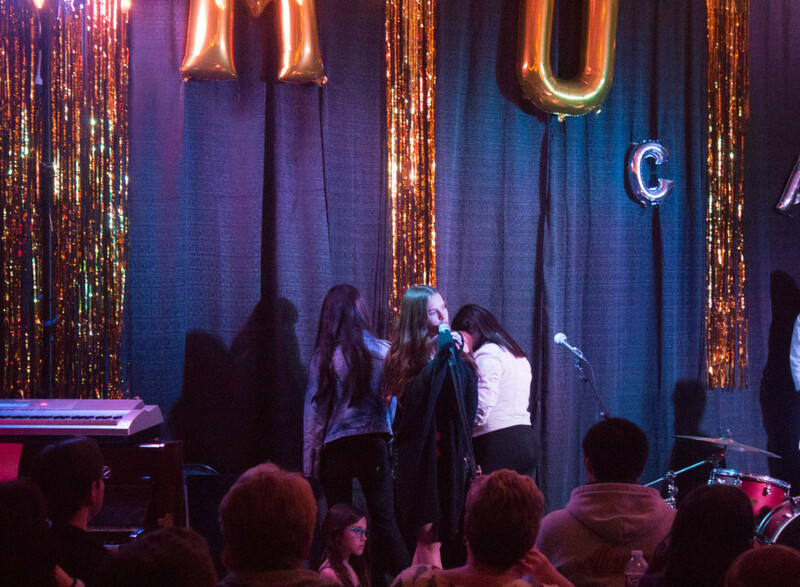 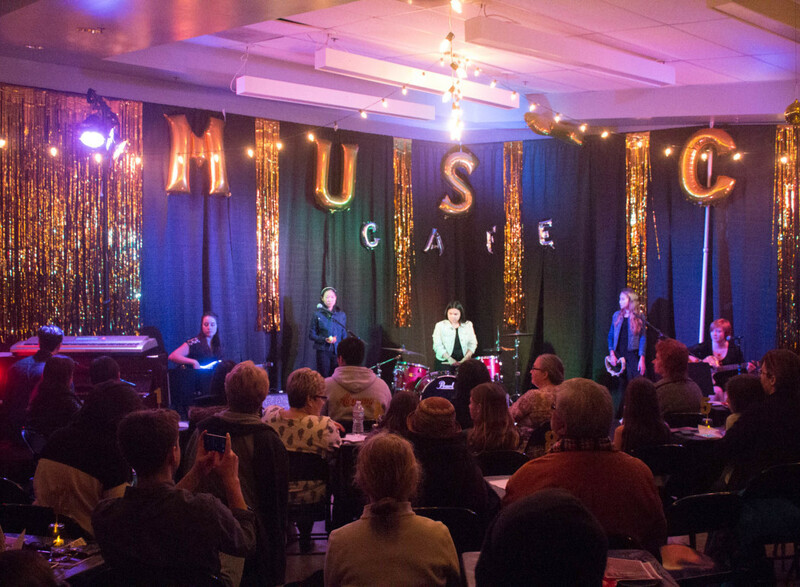 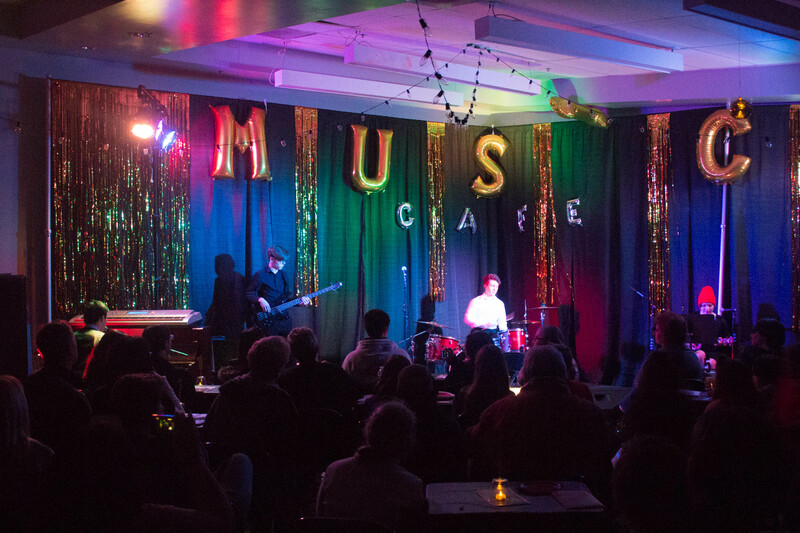 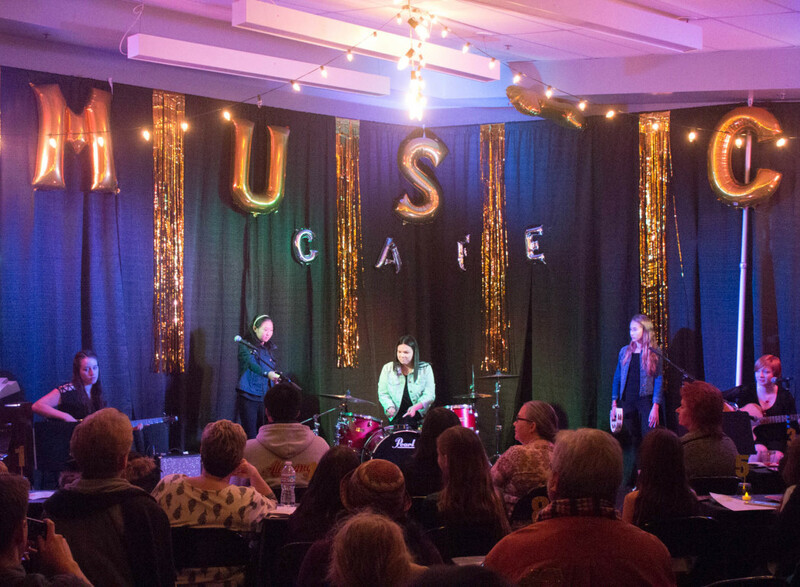 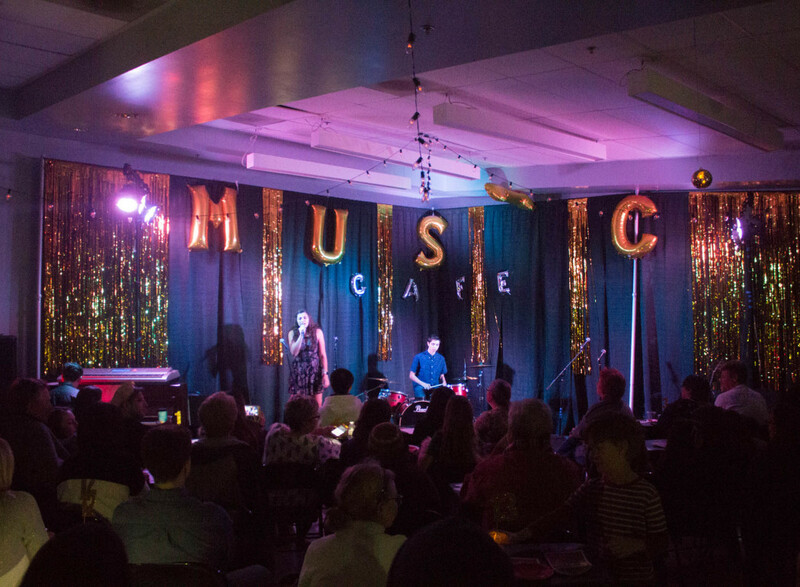 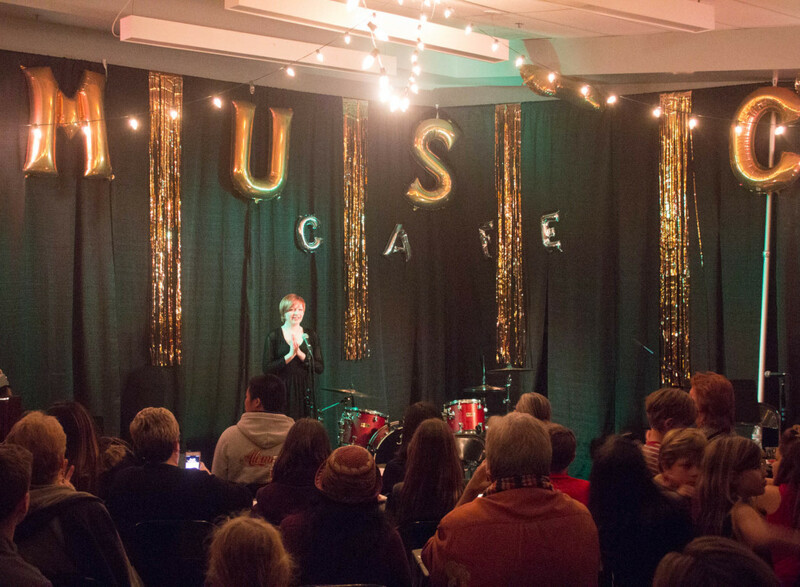 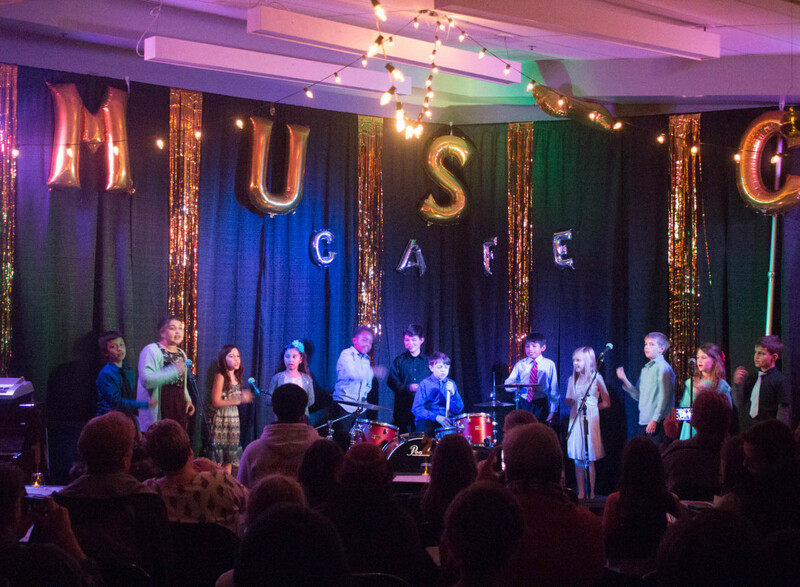 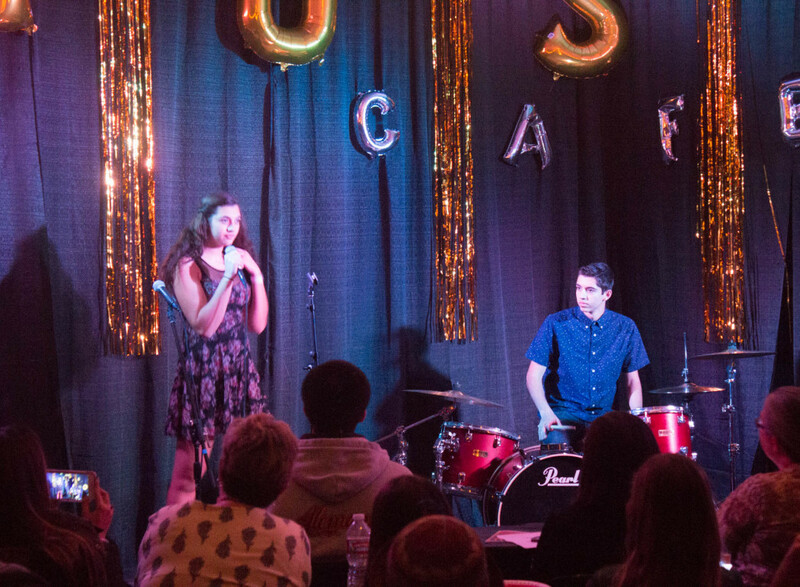 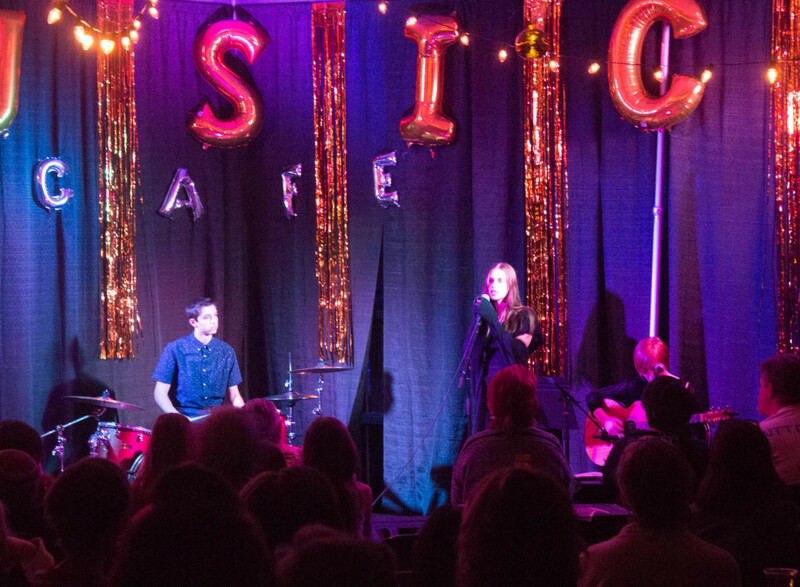 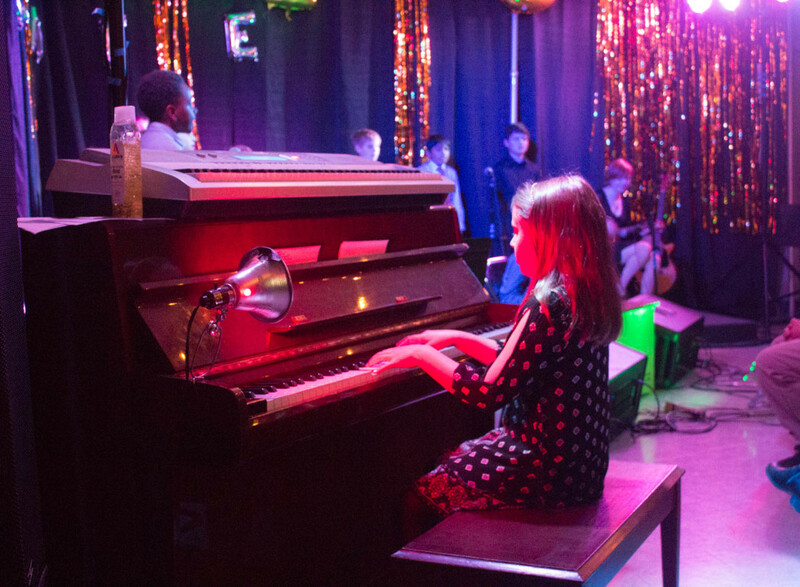 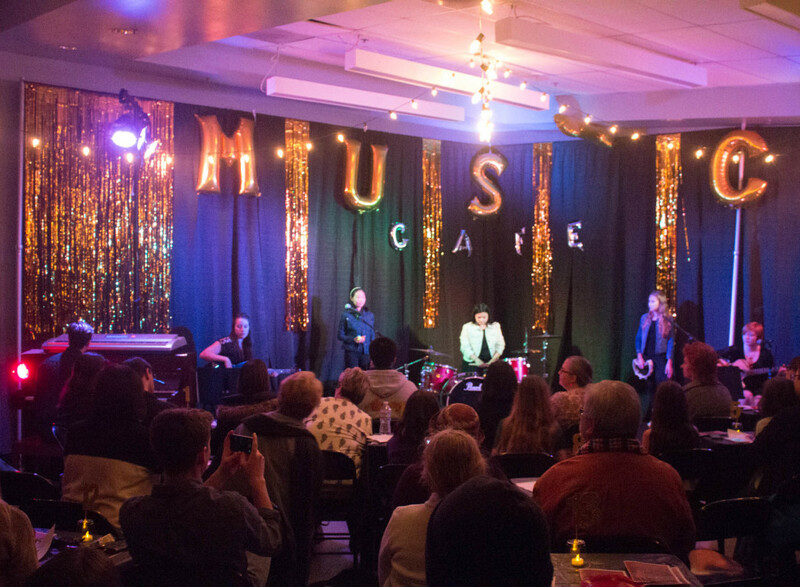 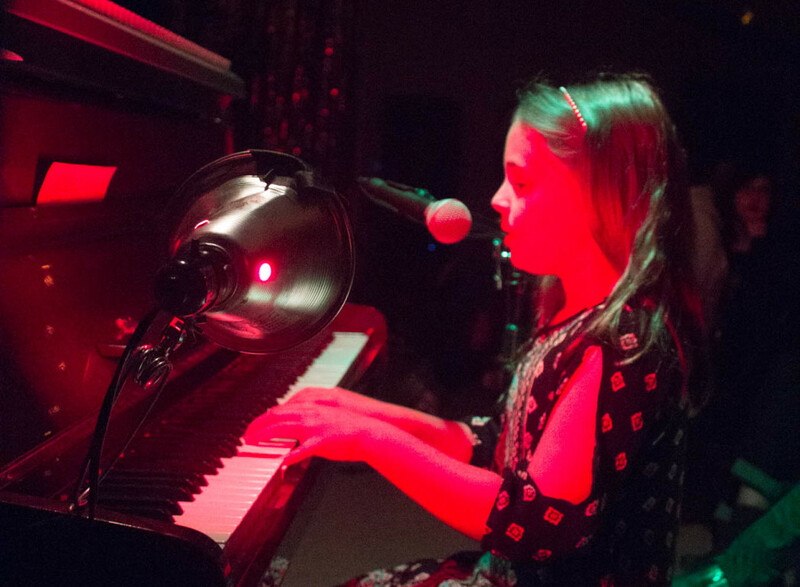 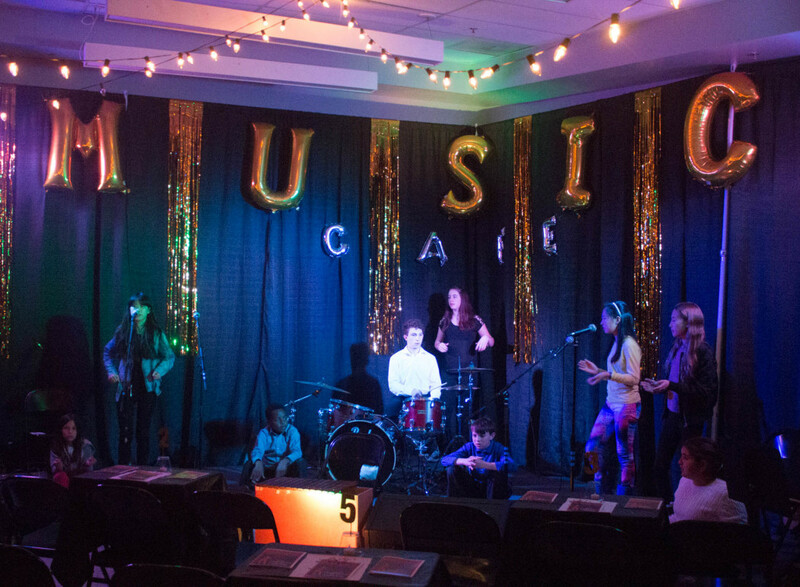 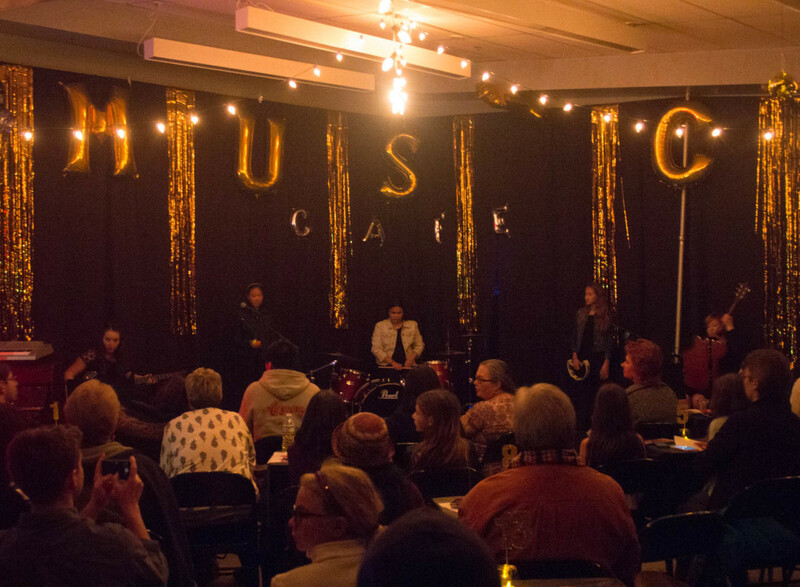 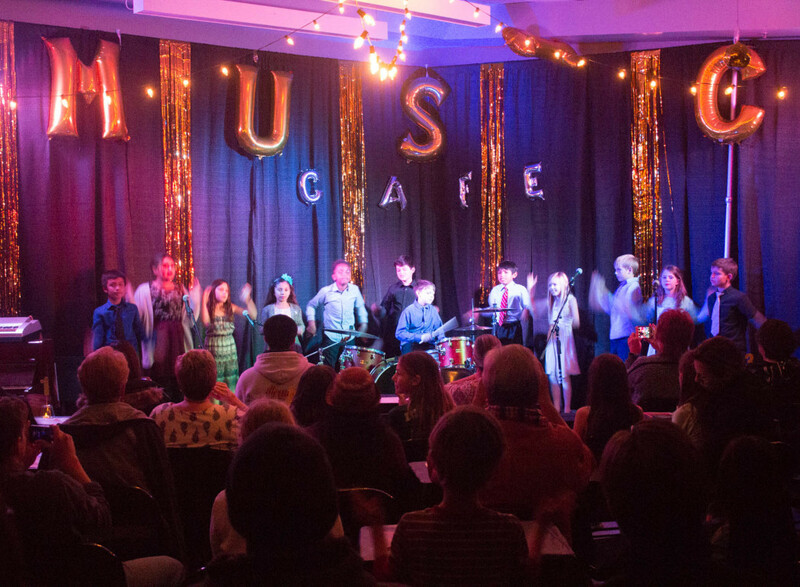 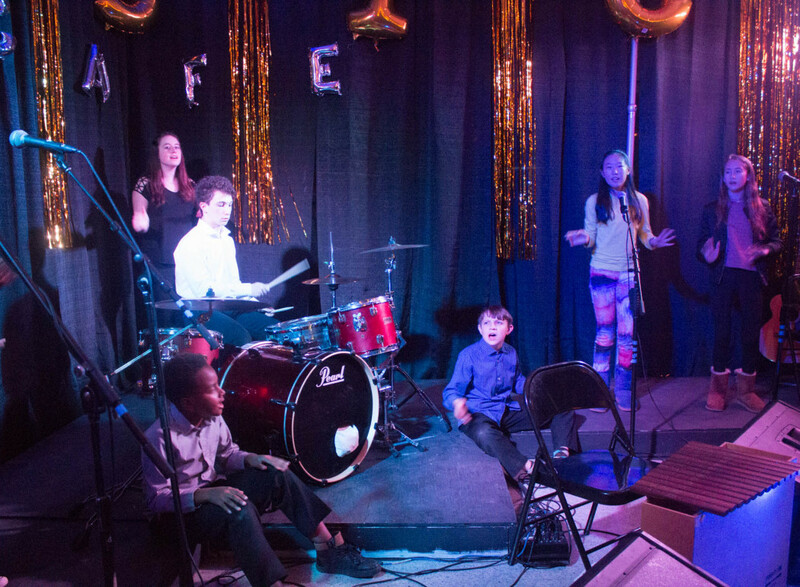 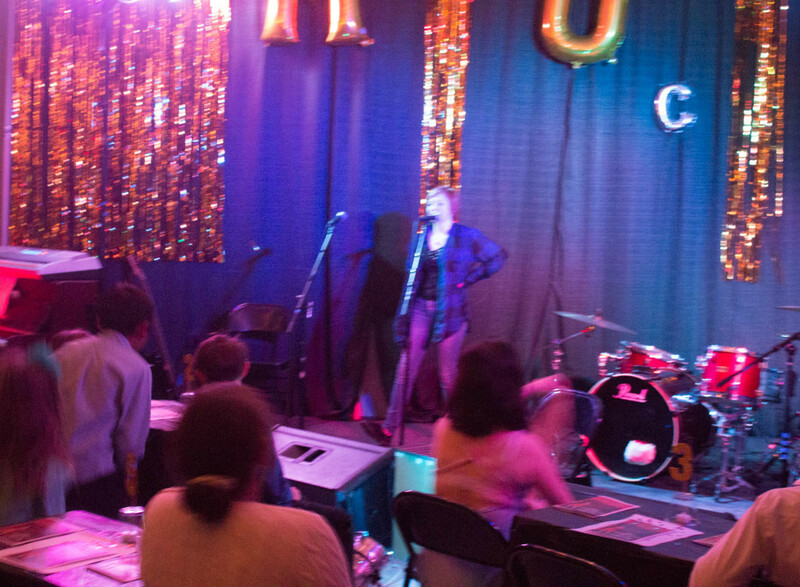 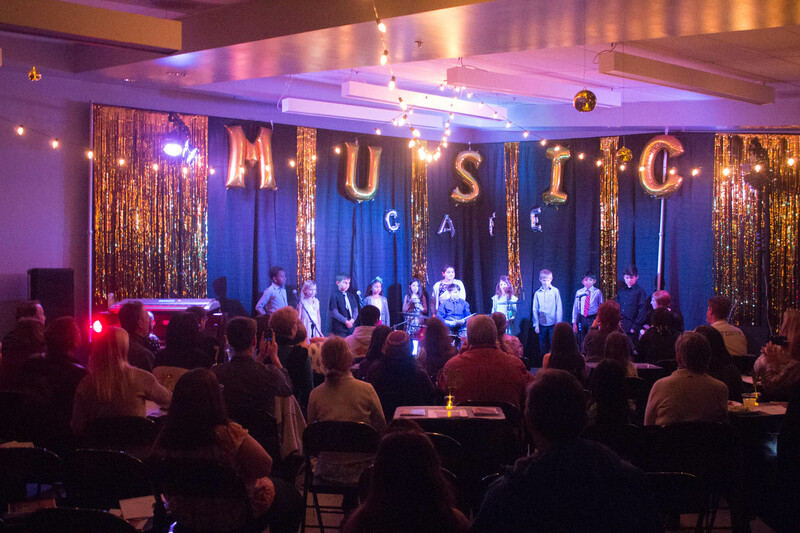 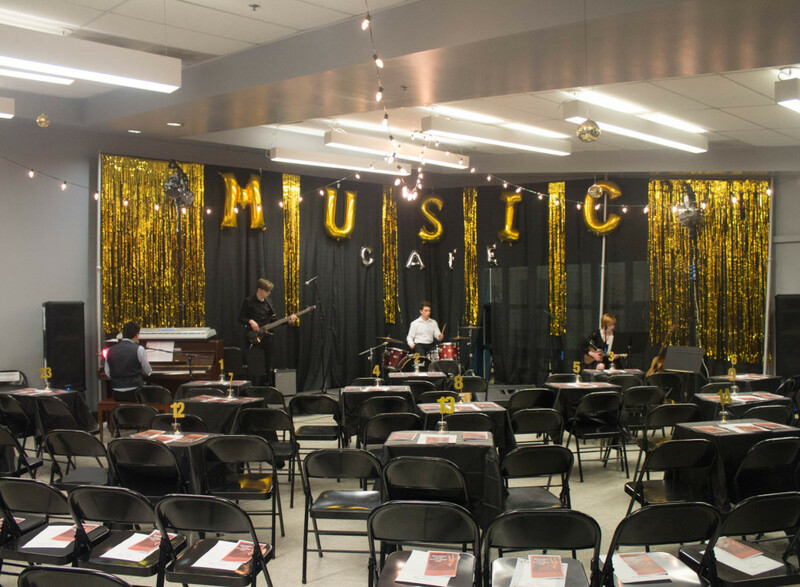 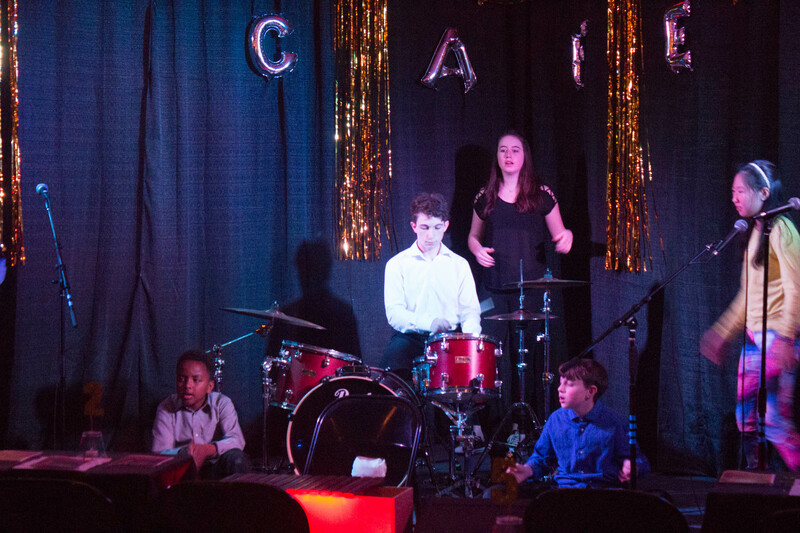 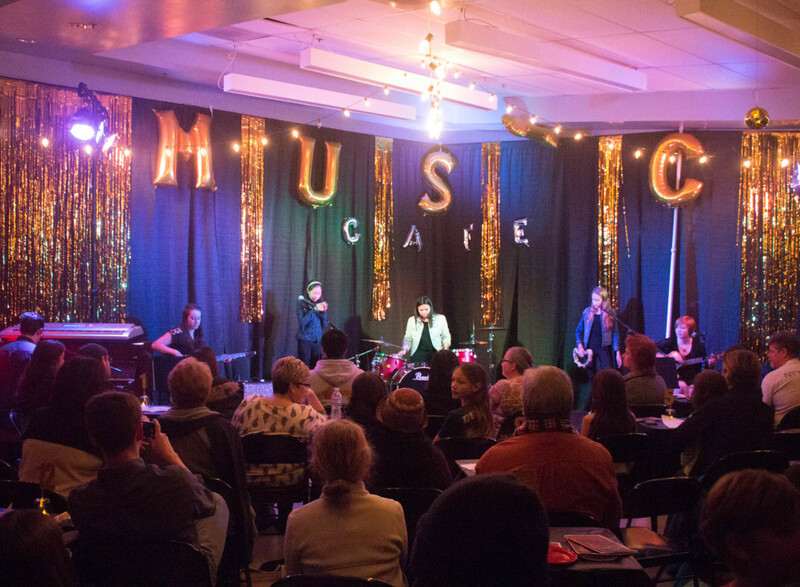 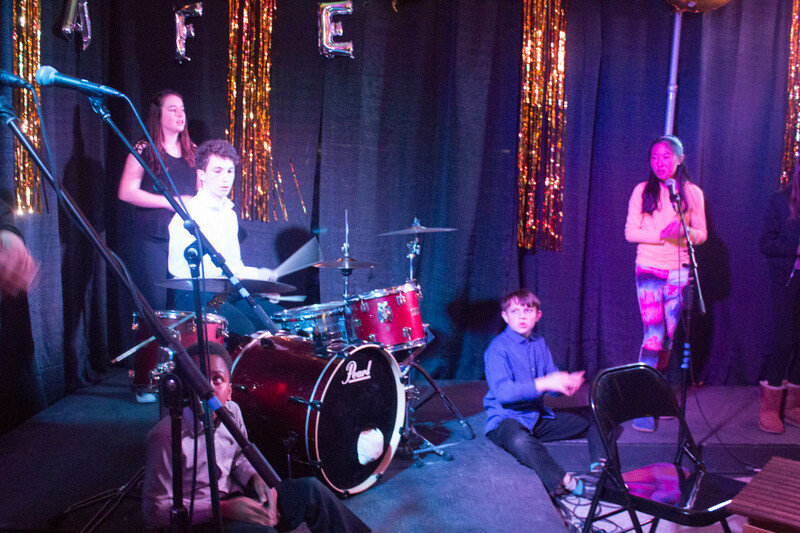 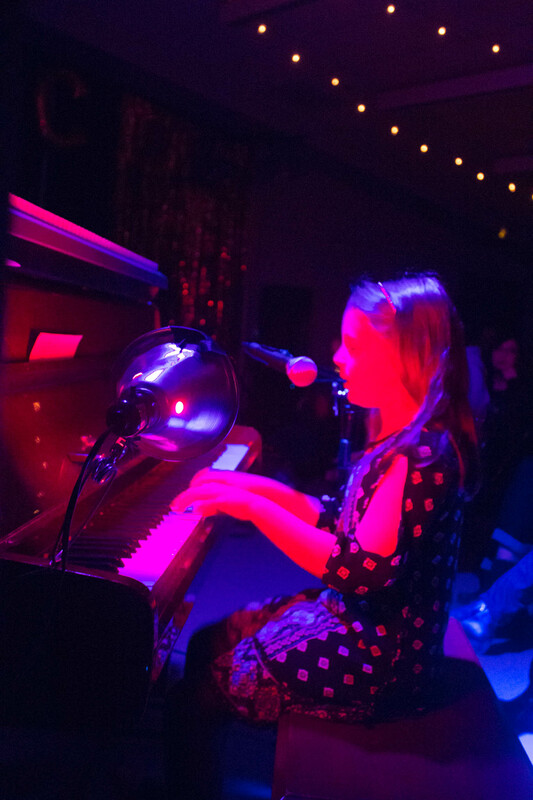 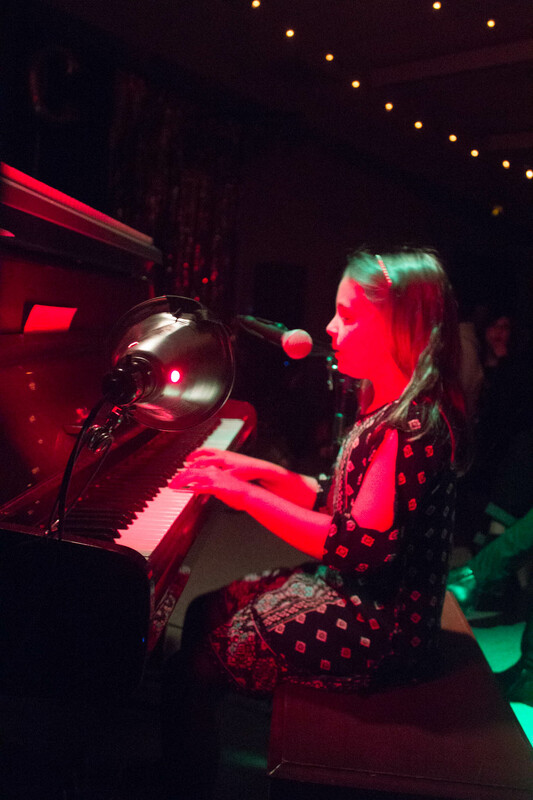 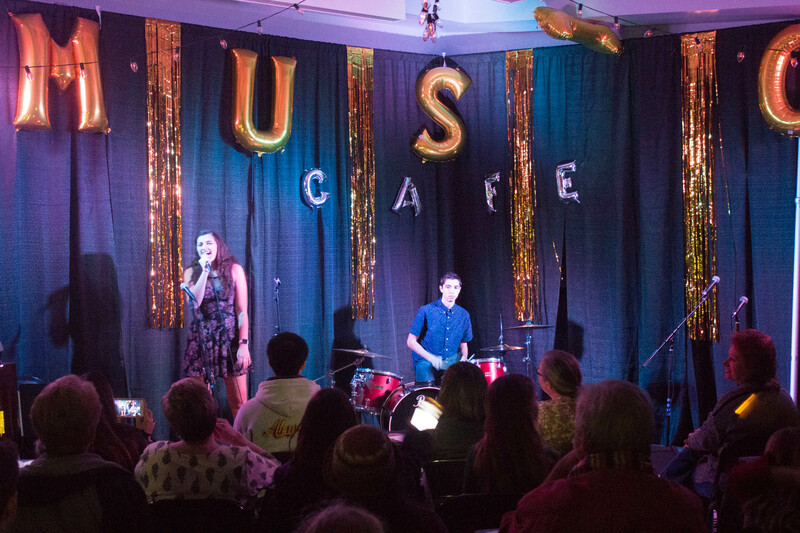 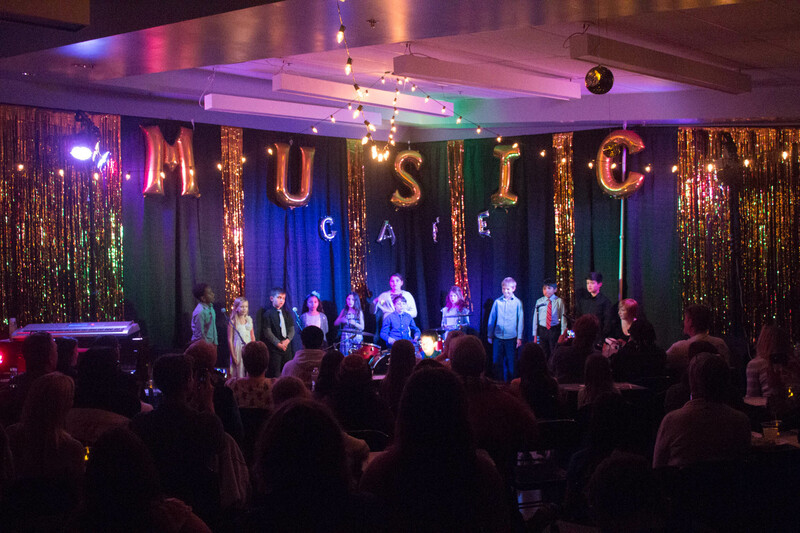 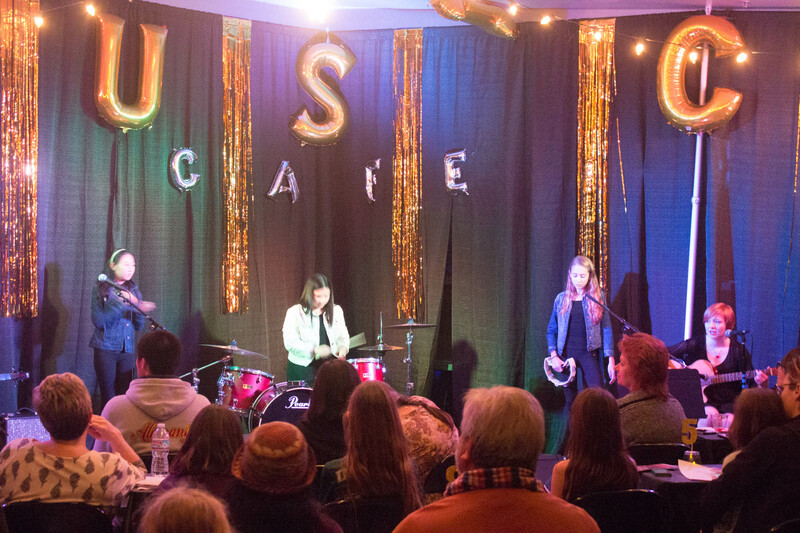 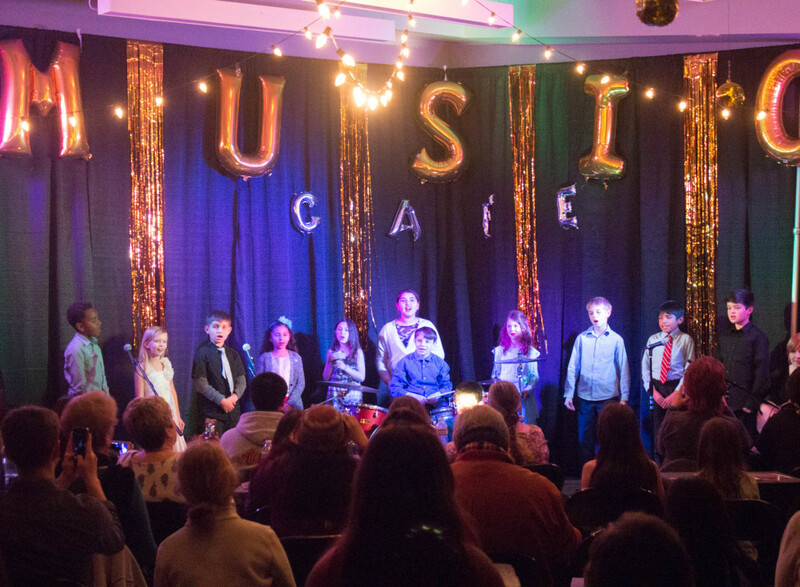 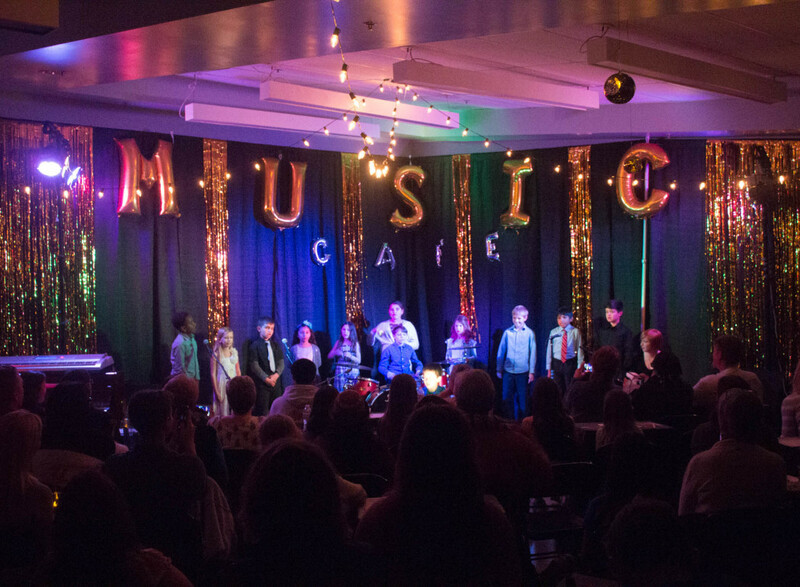 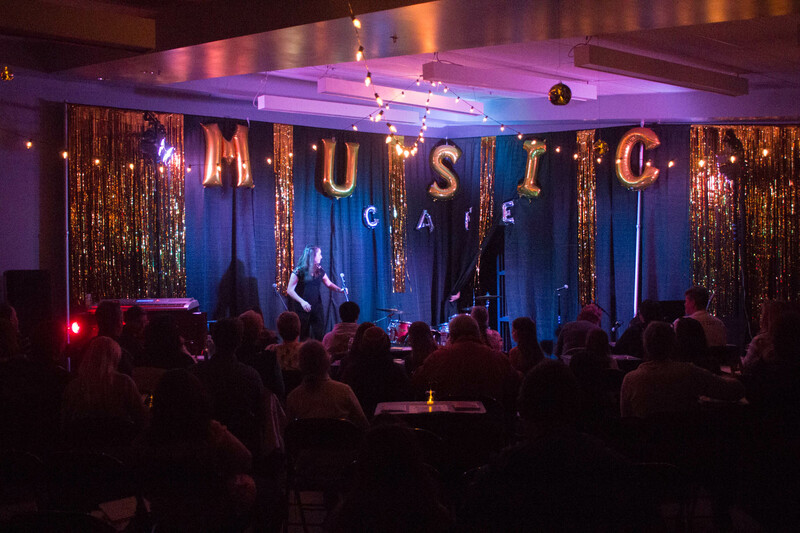 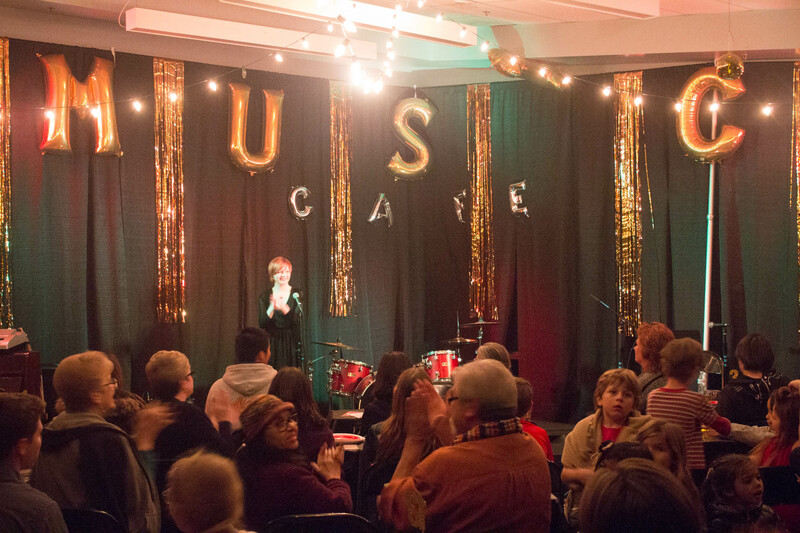 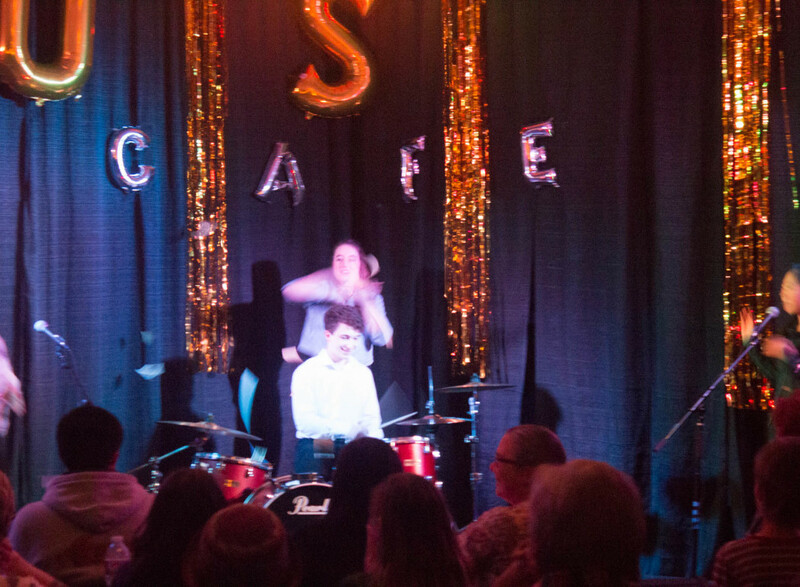 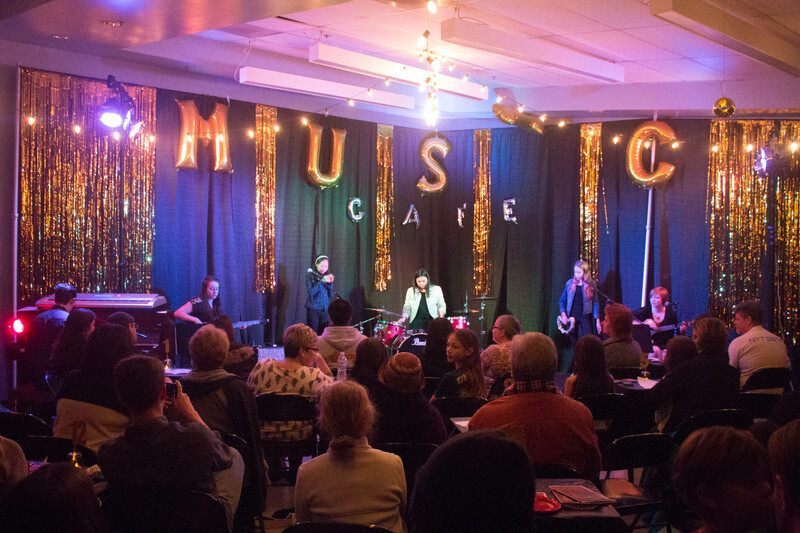 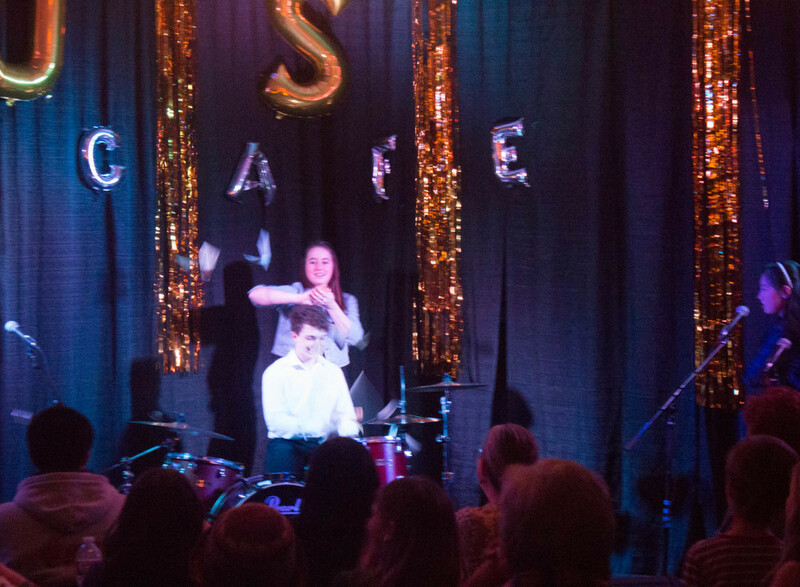 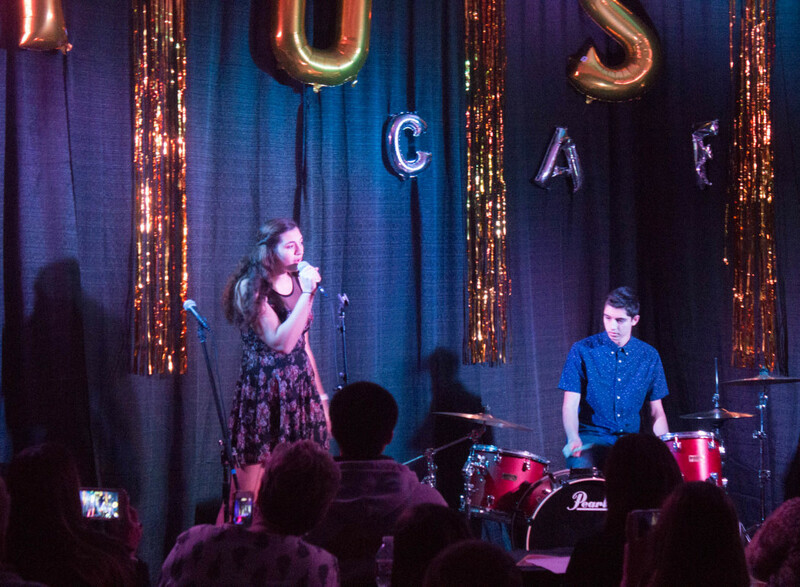 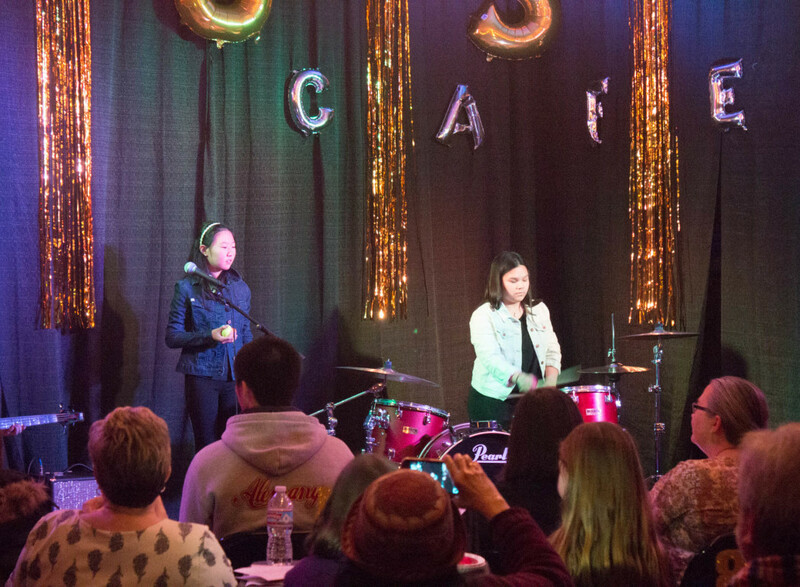 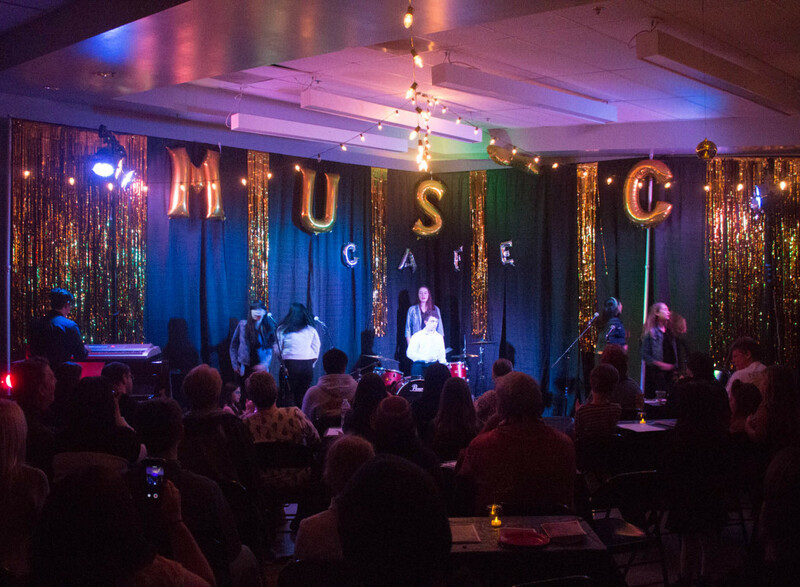 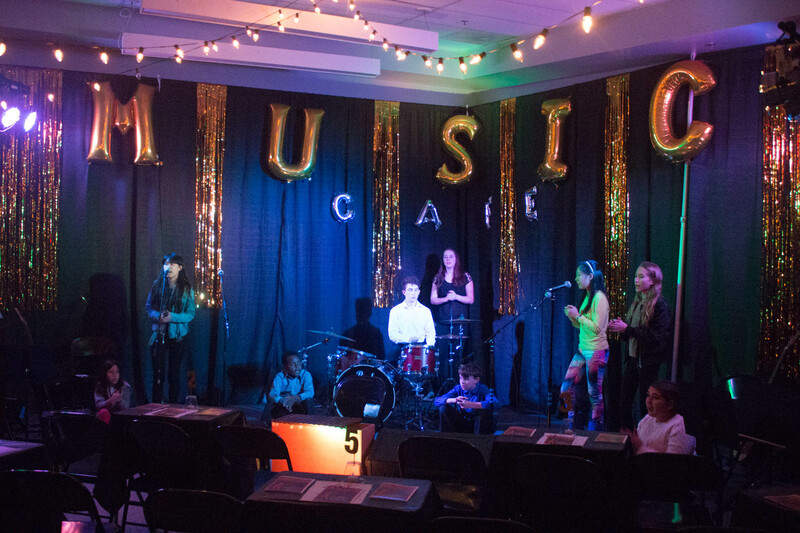 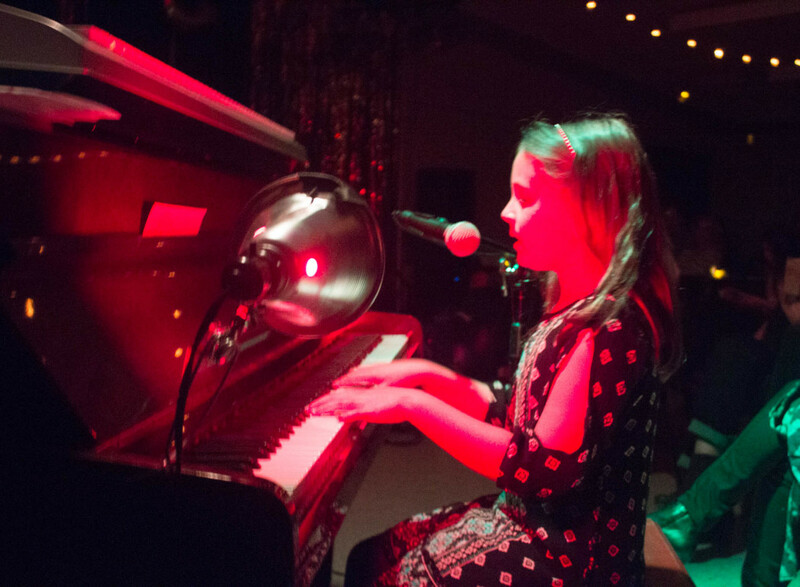 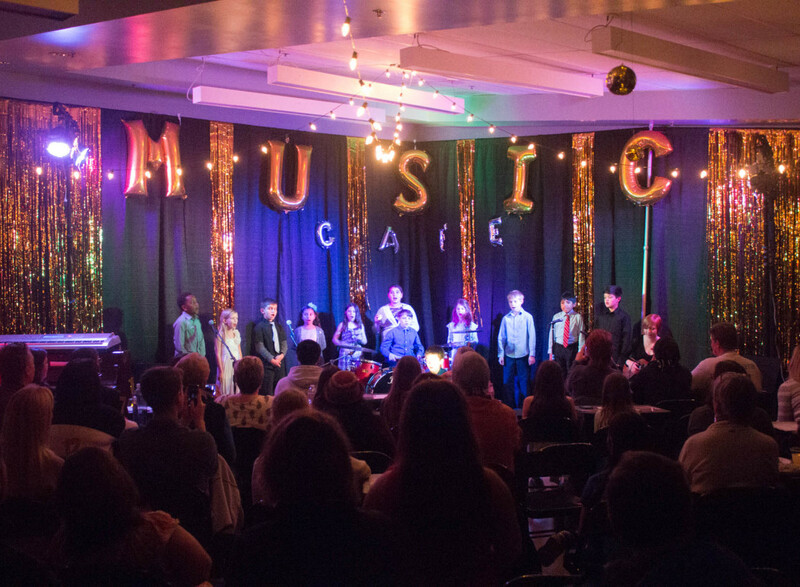 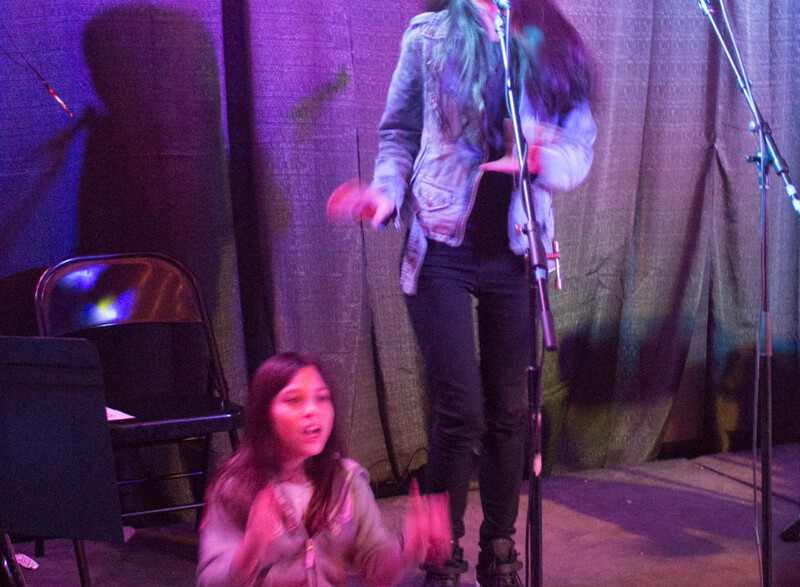 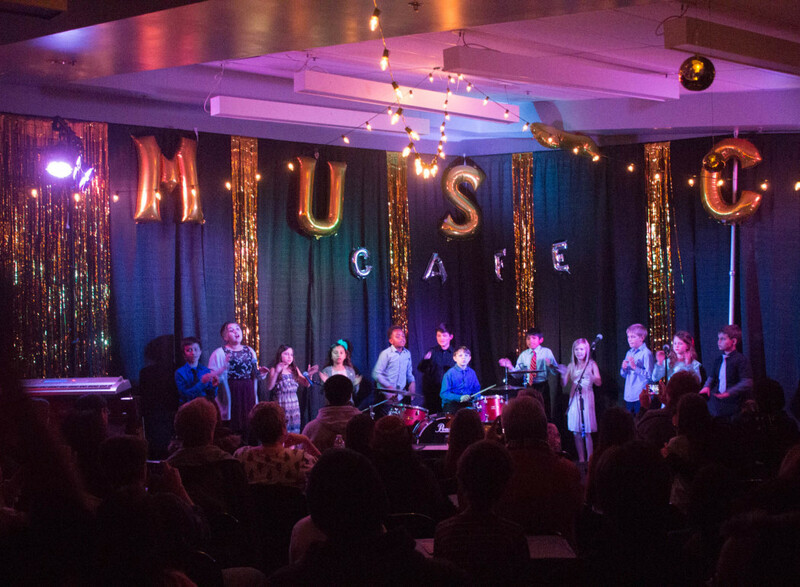 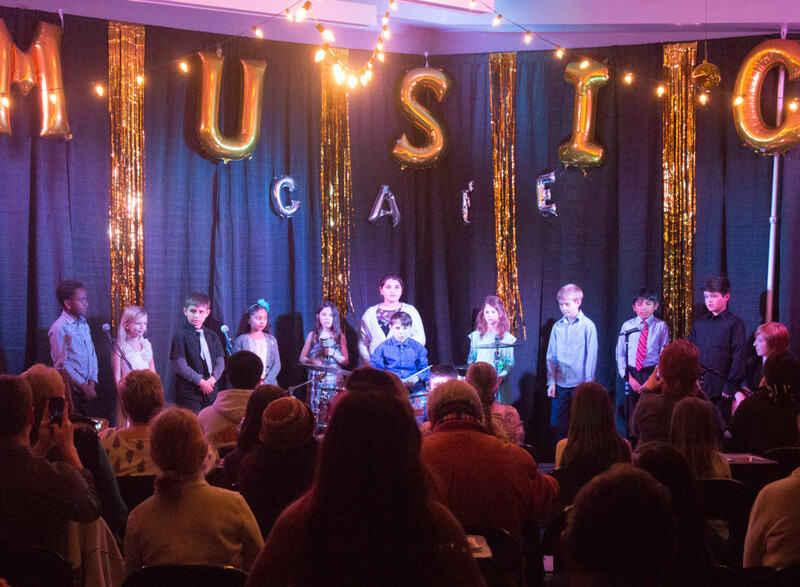 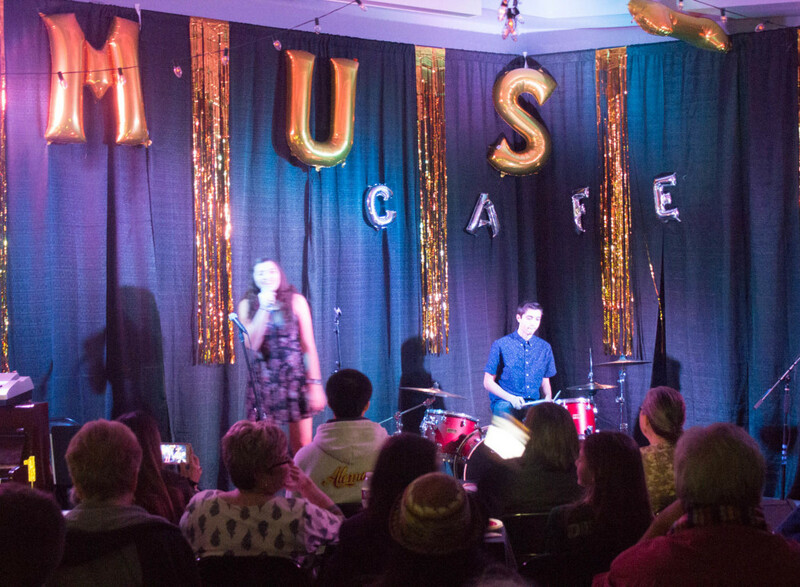 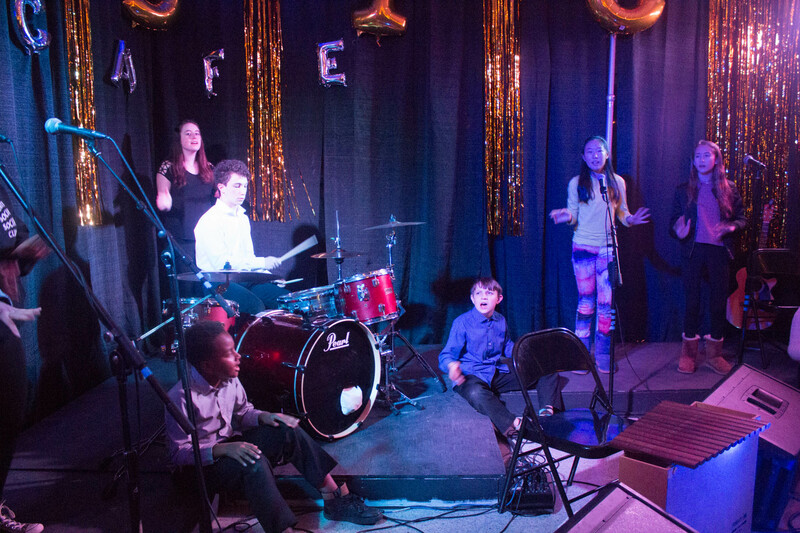 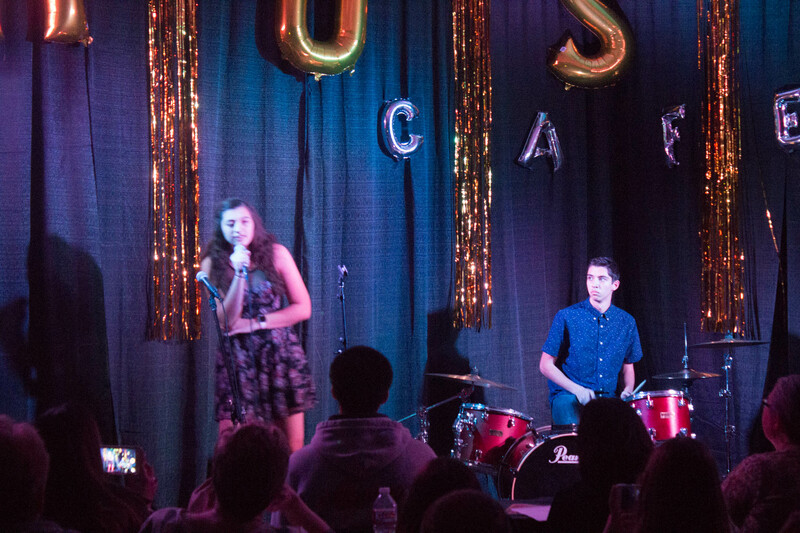 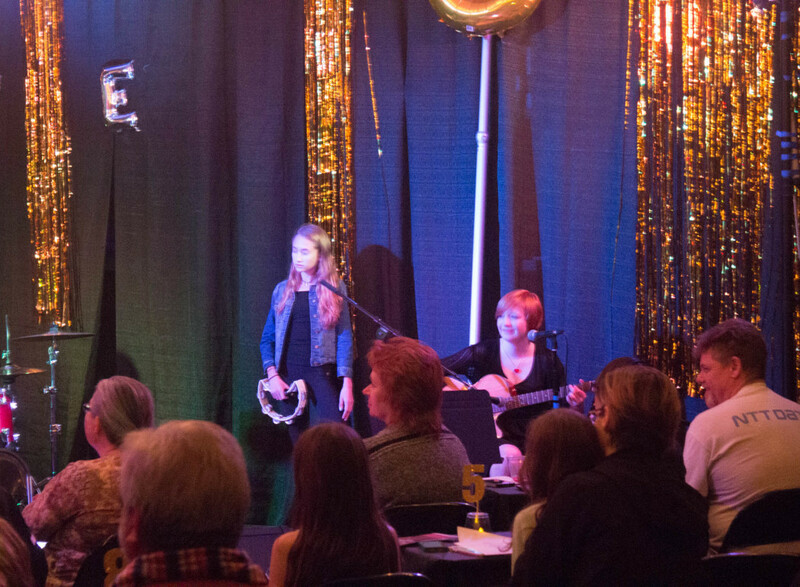 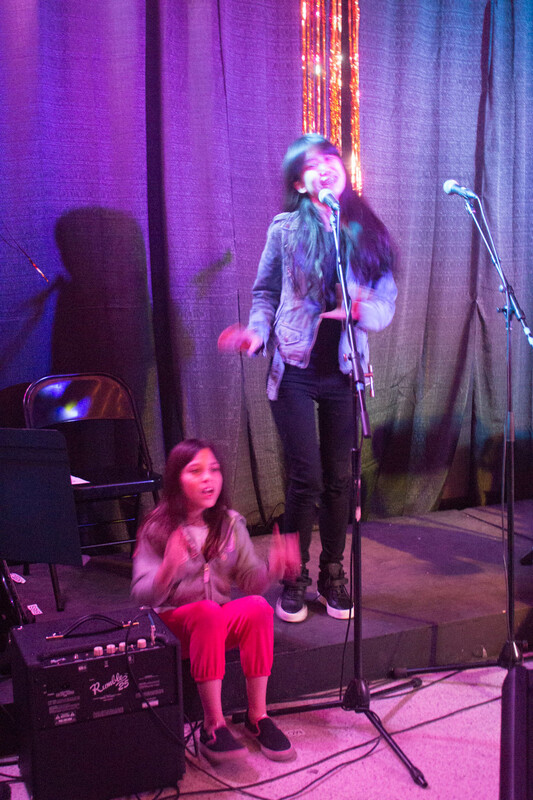 Delphi Academy of Los Angeles |Educate your Child today | Music Café 2017! 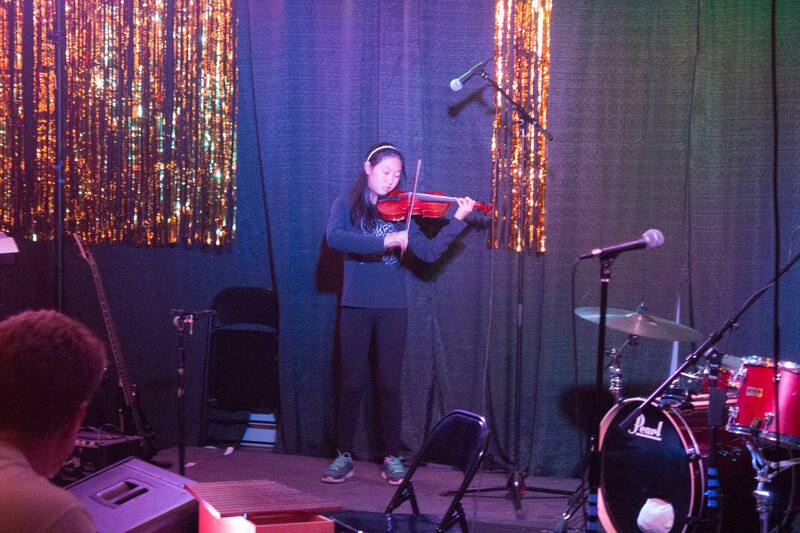 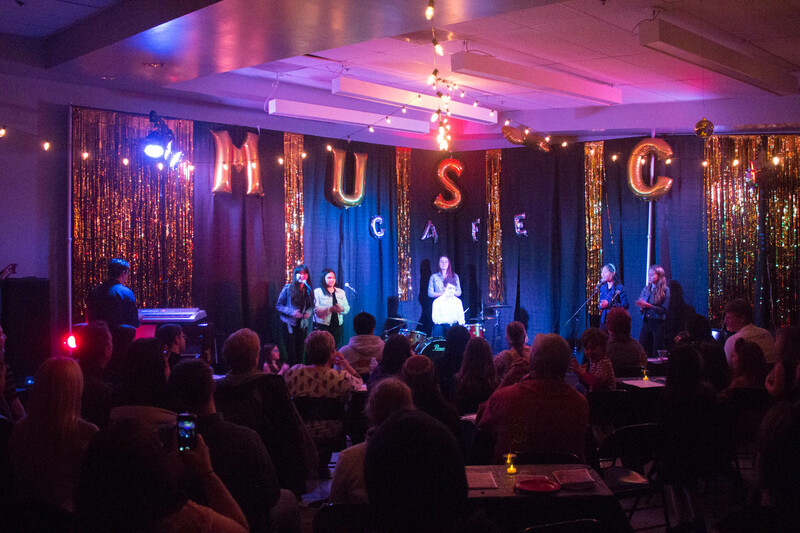 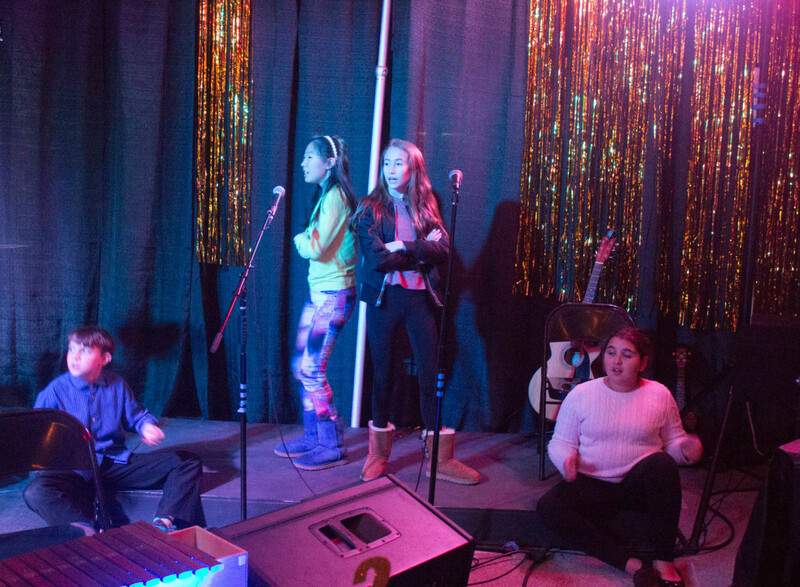 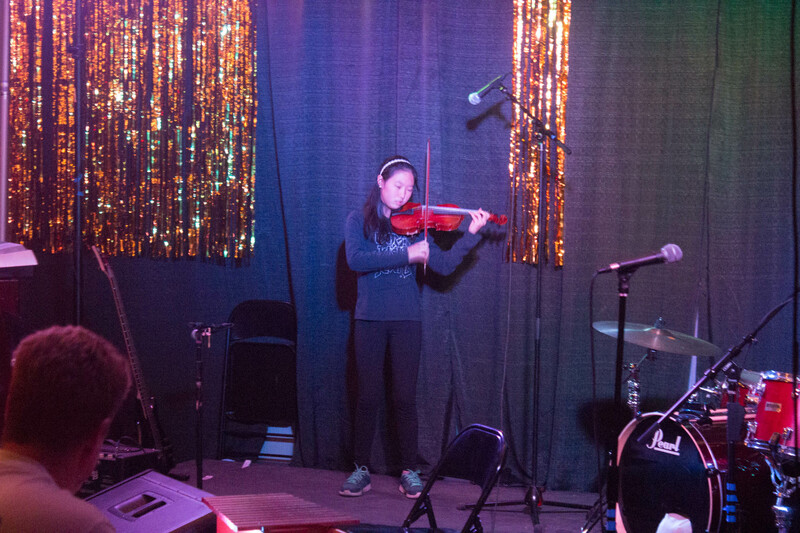 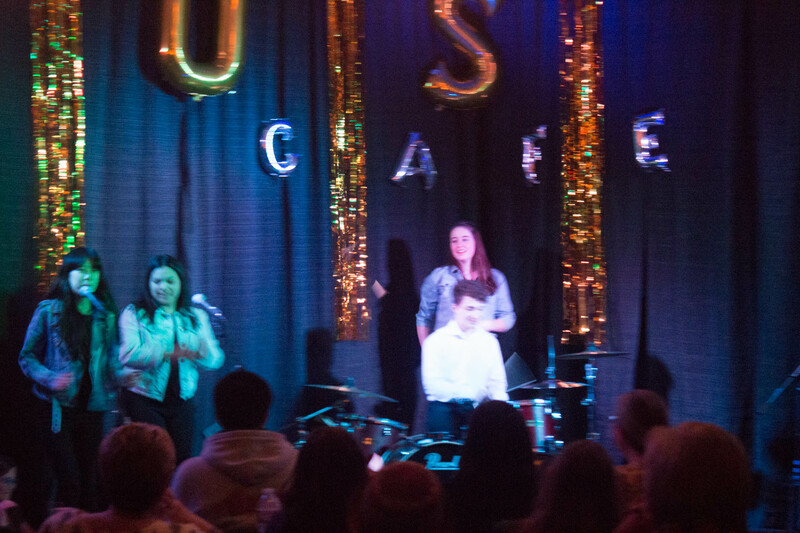 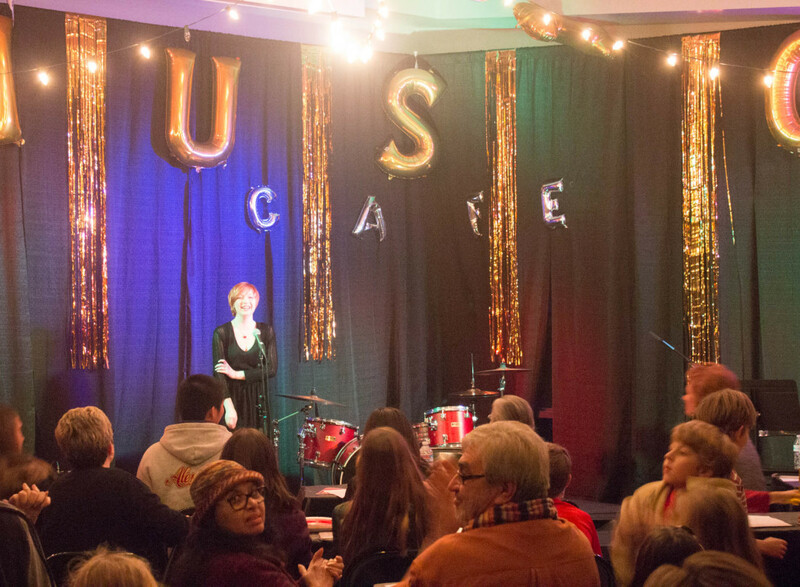 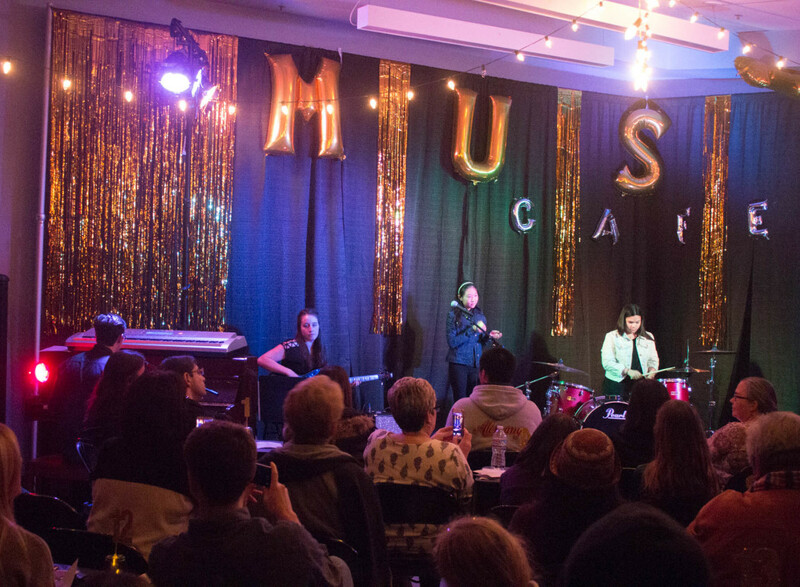 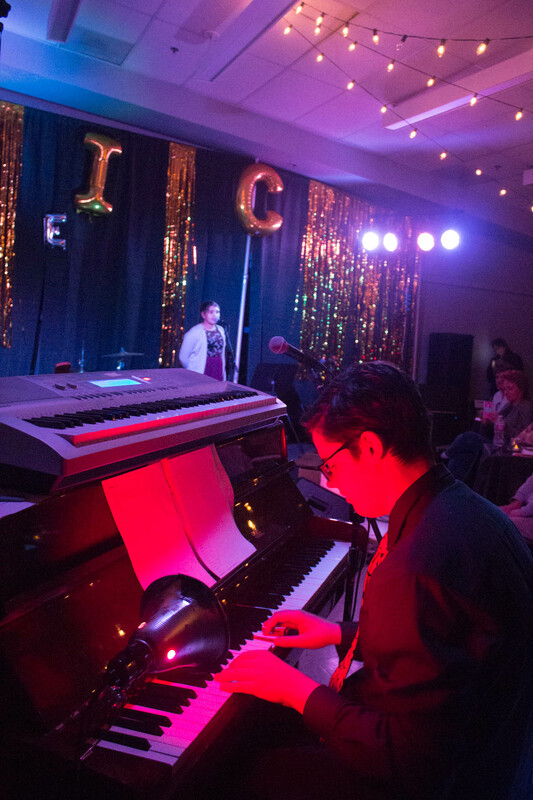 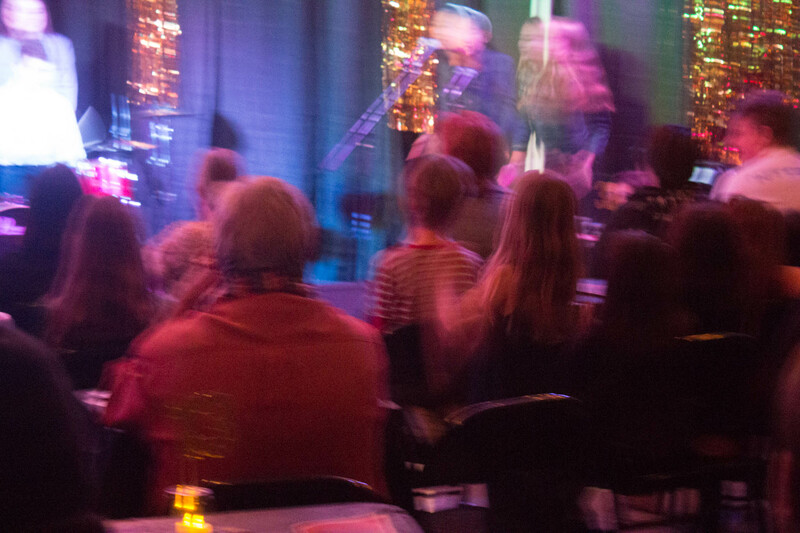 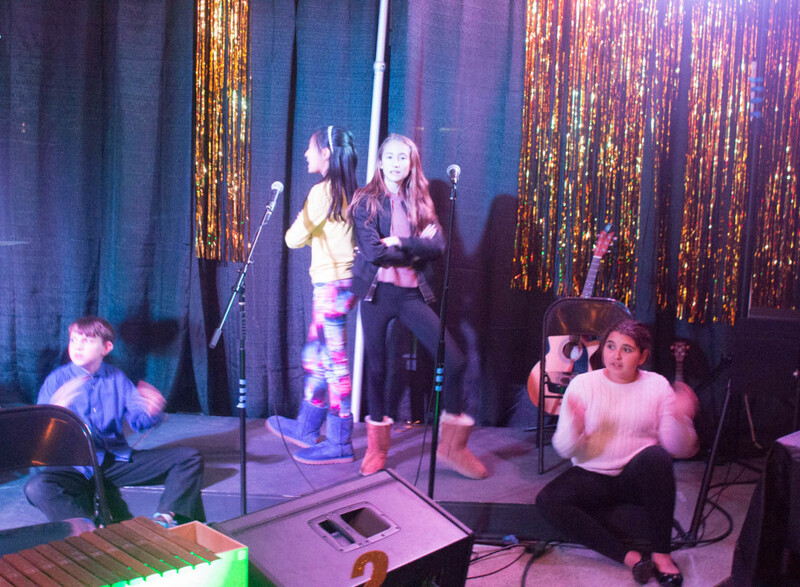 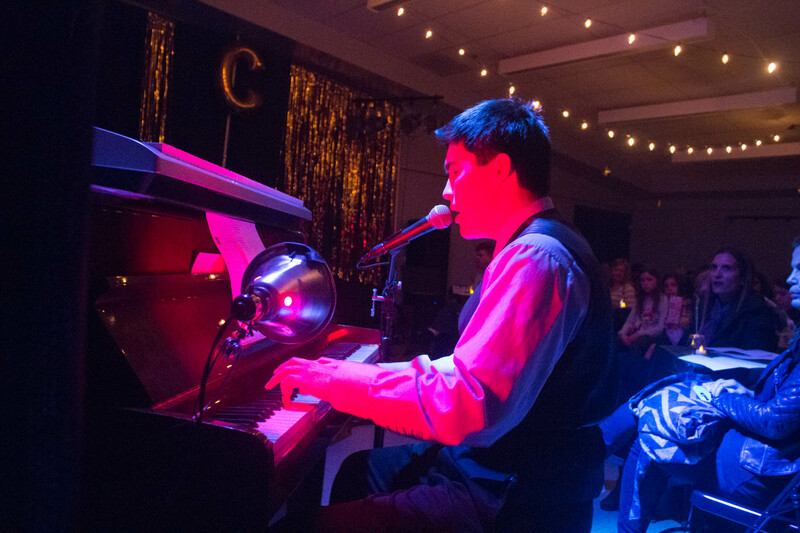 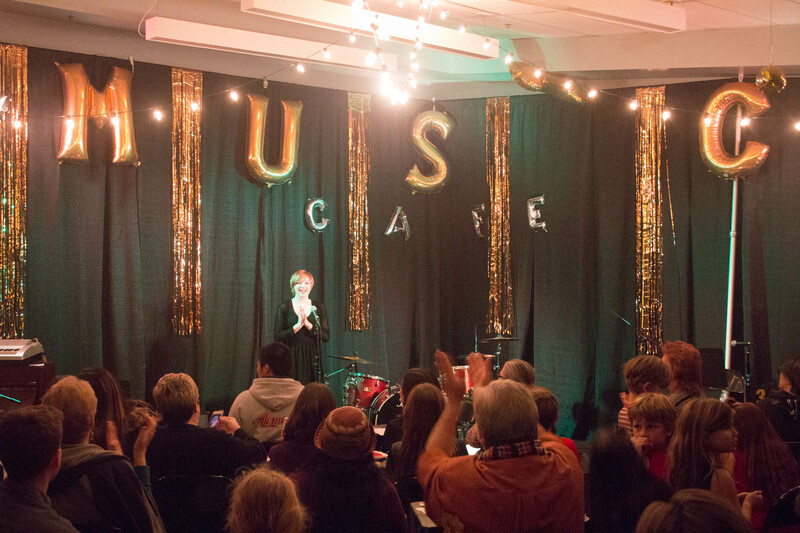 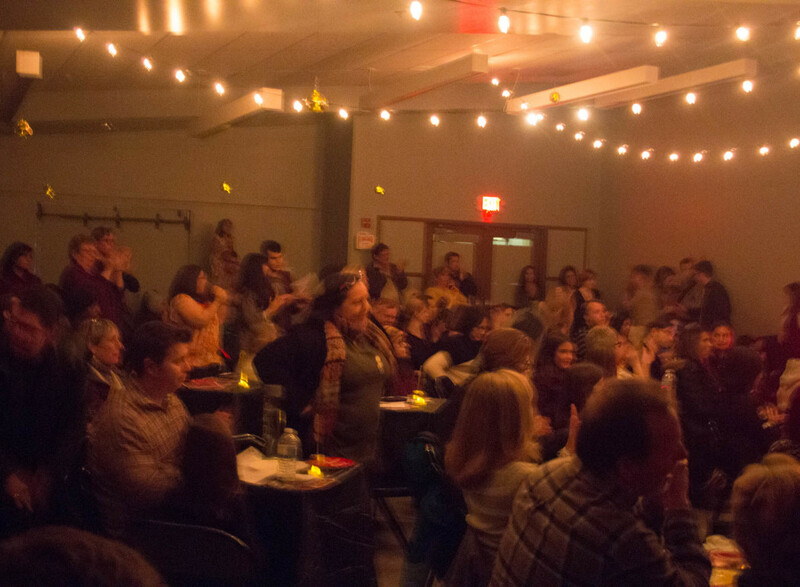 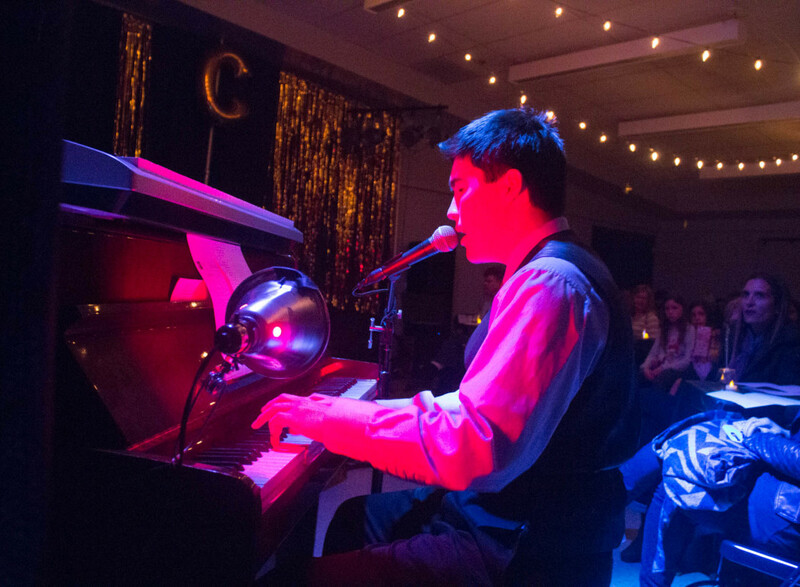 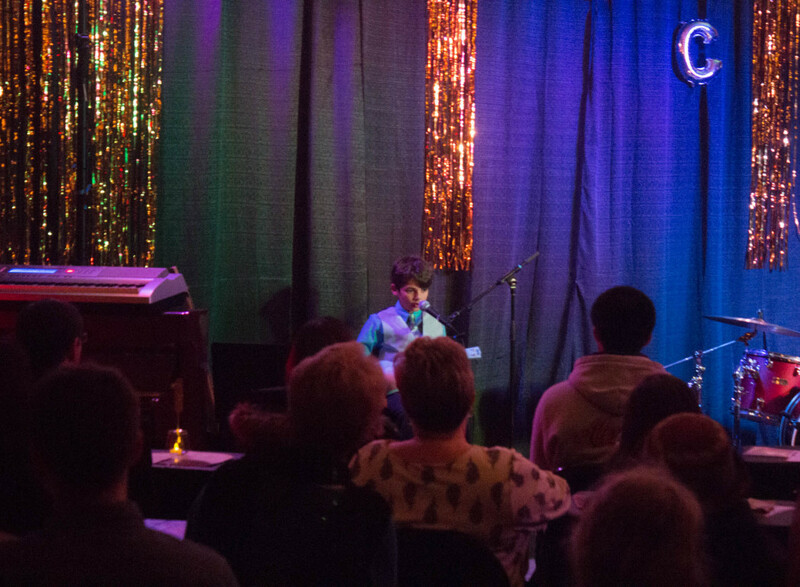 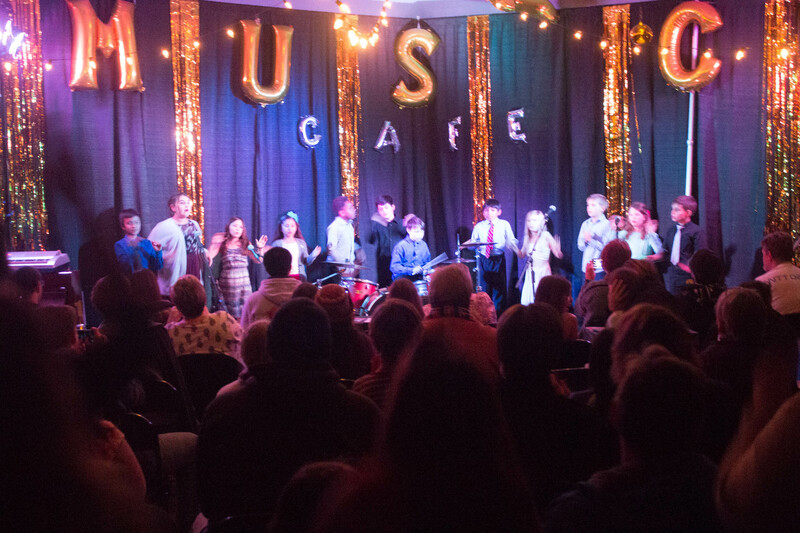 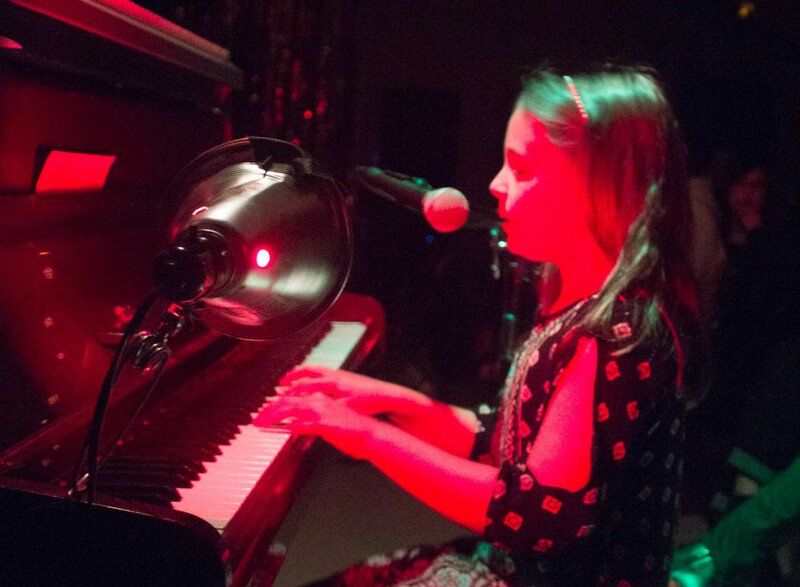 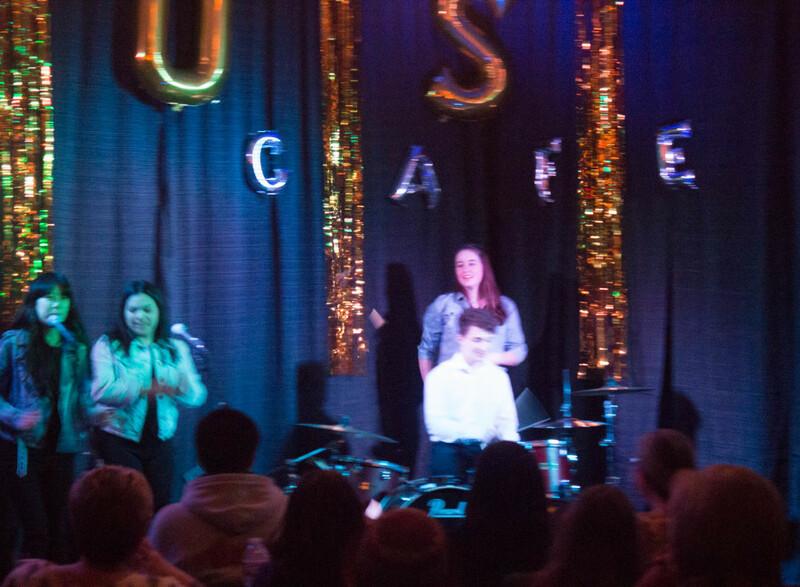 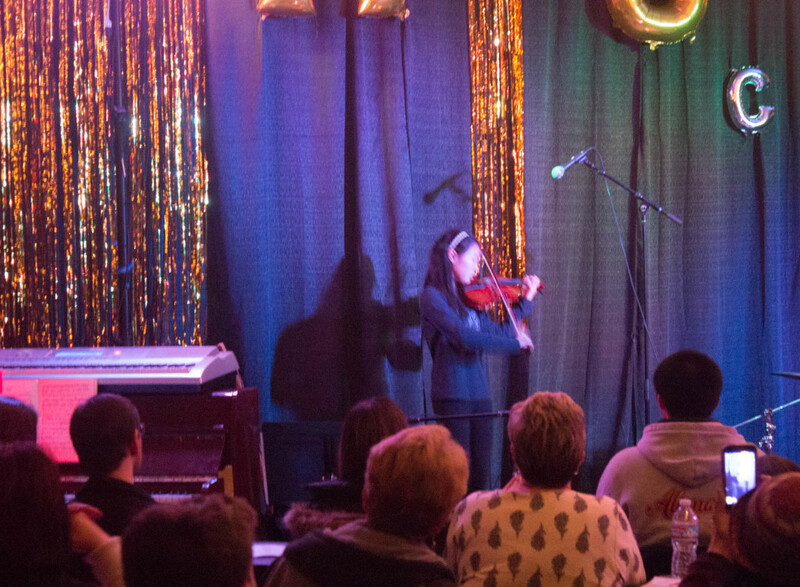 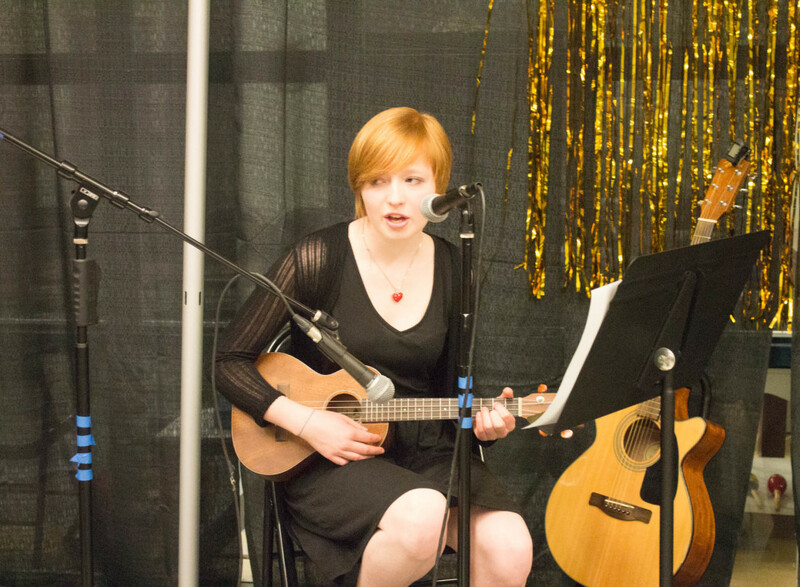 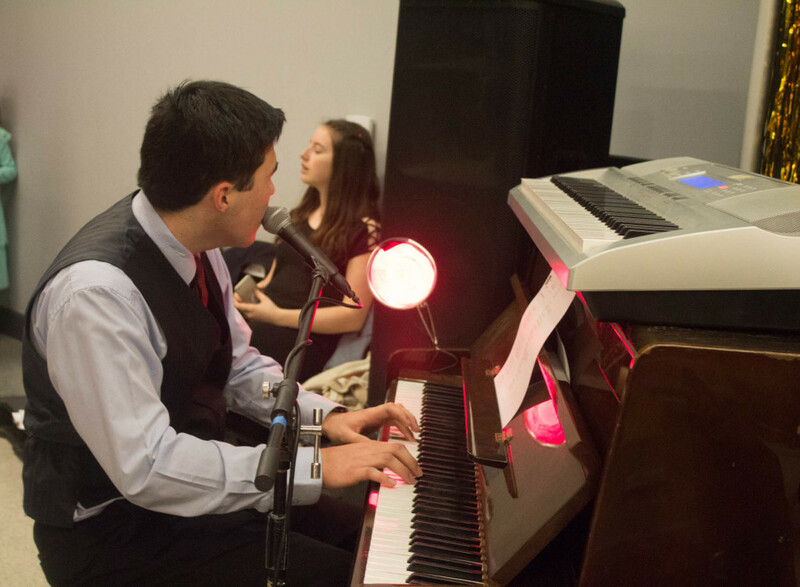 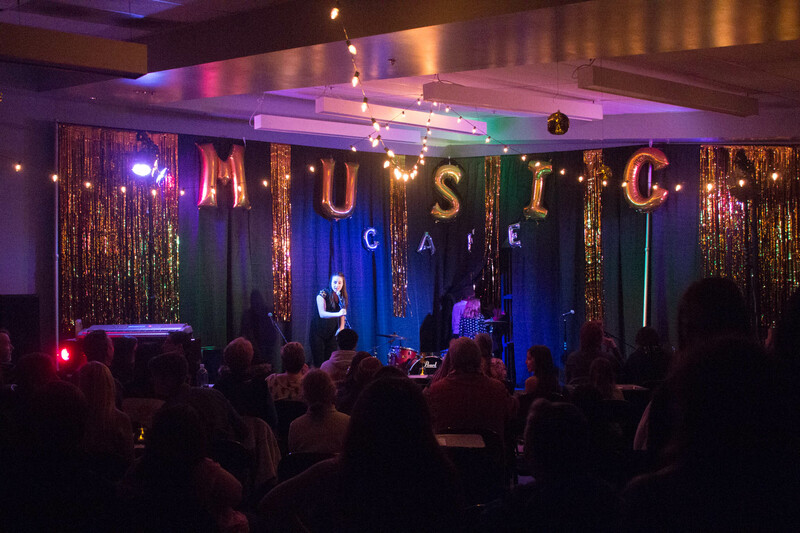 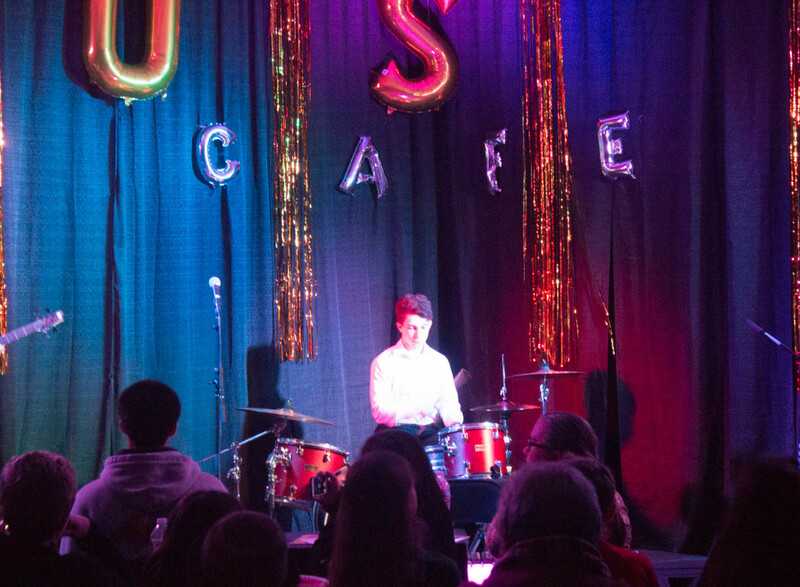 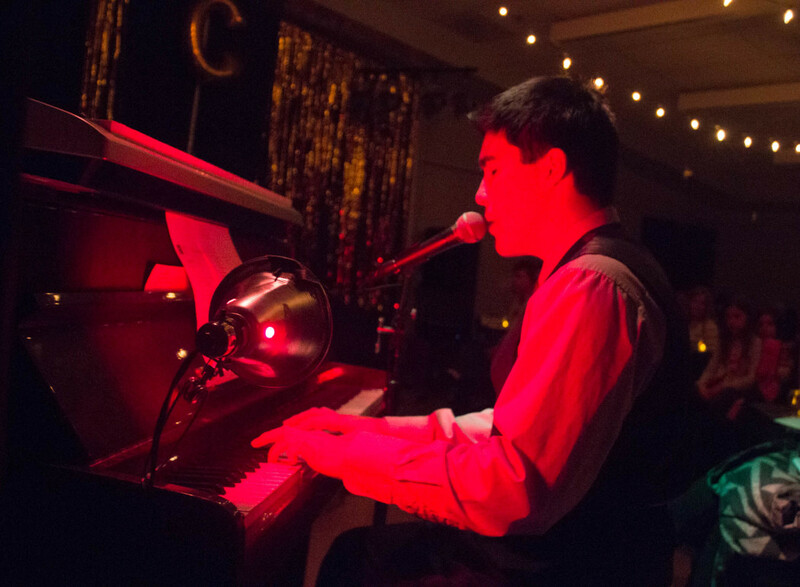 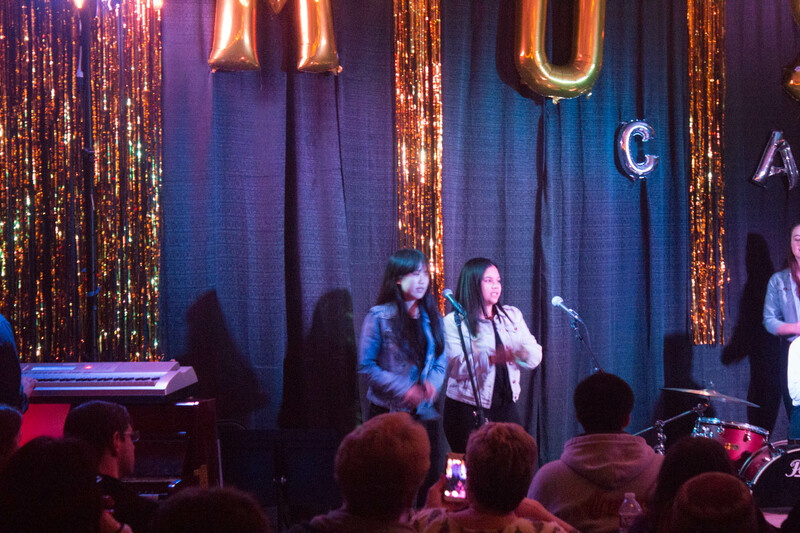 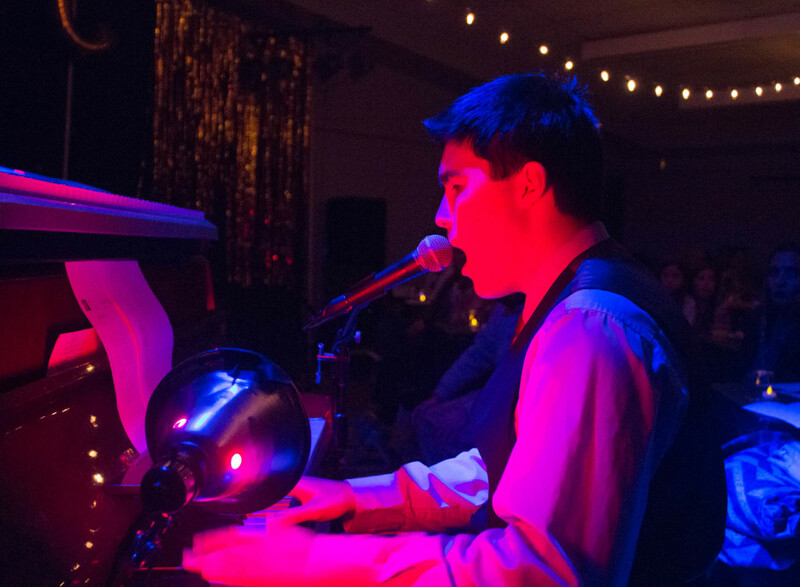 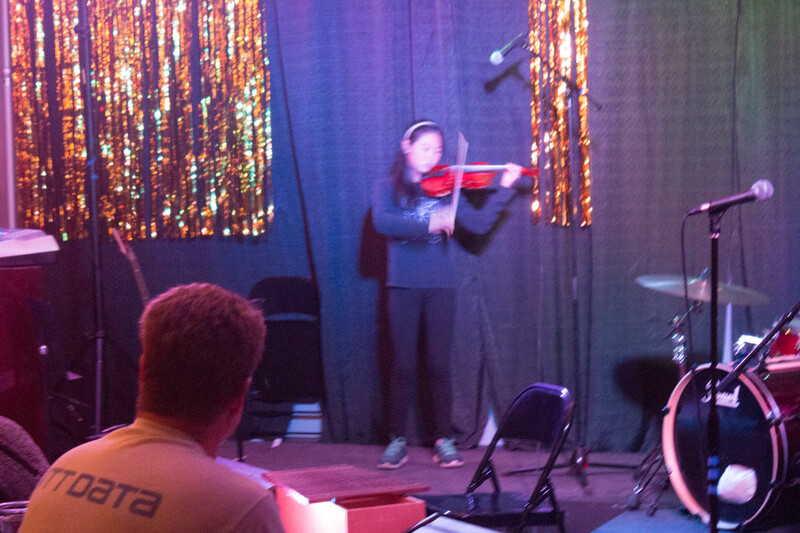 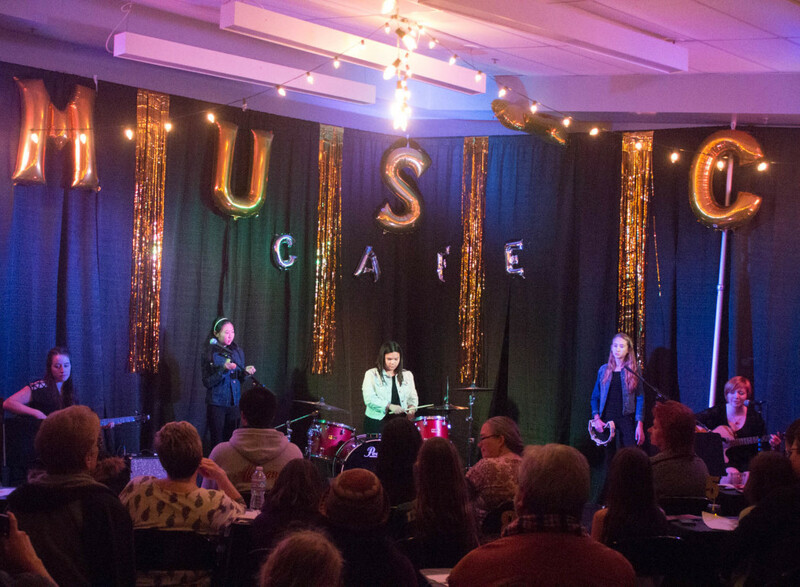 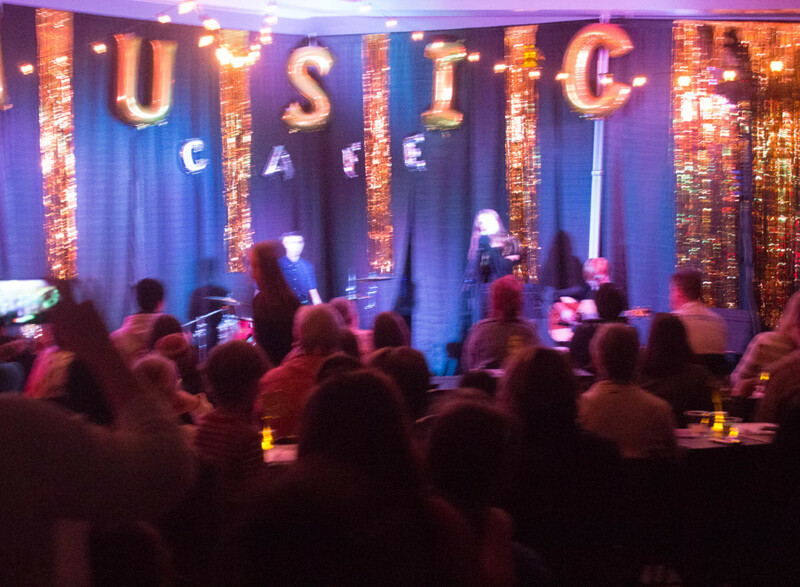 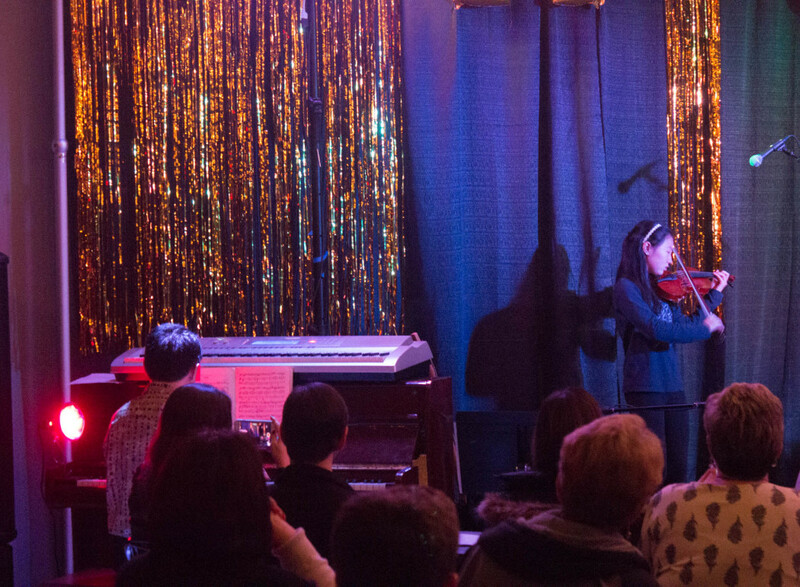 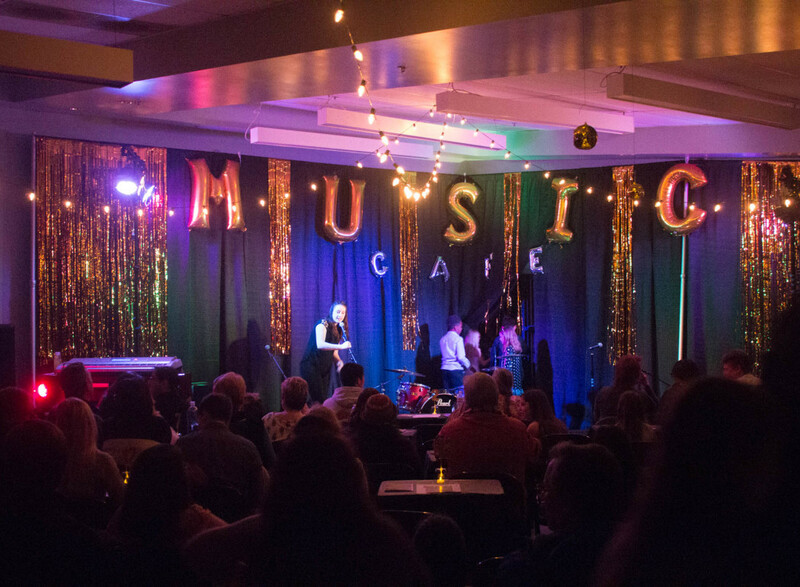 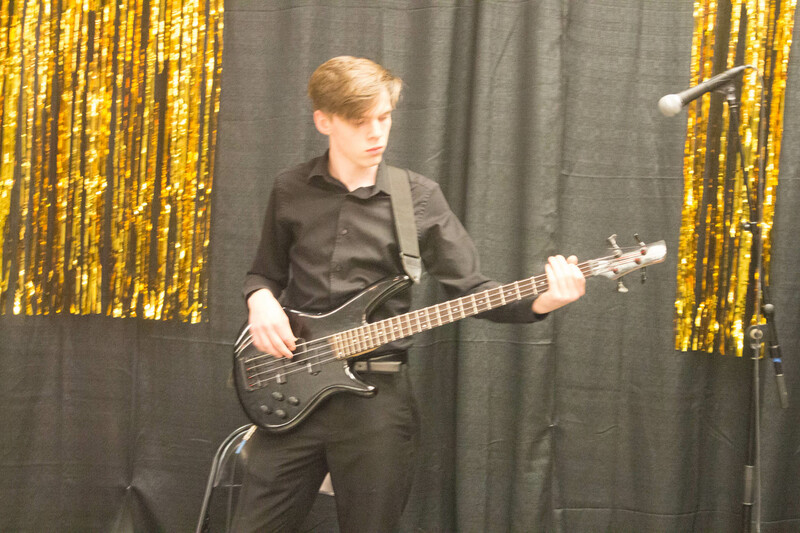 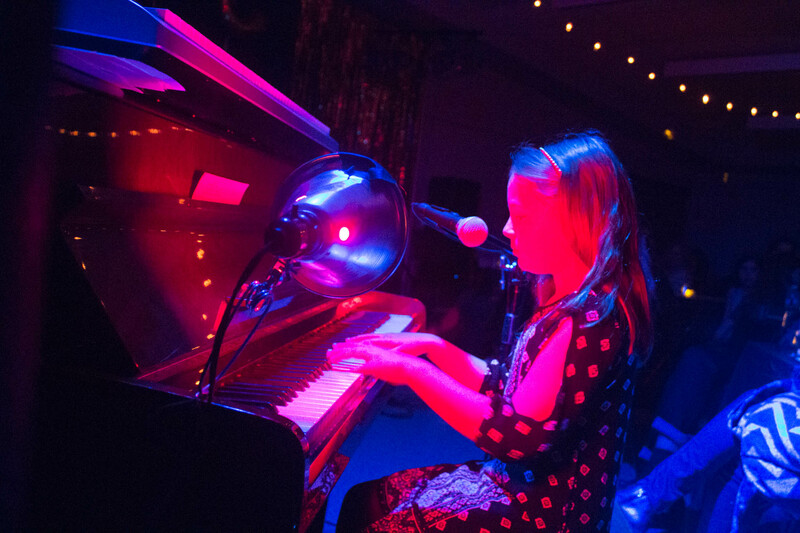 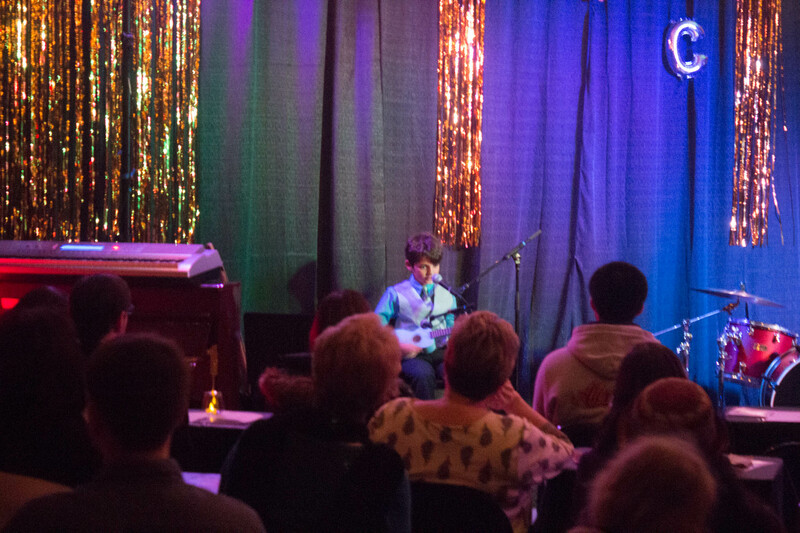 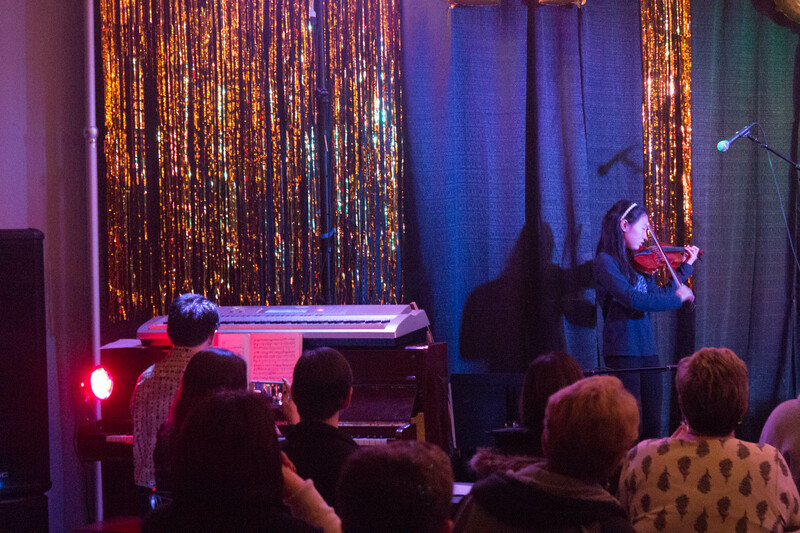 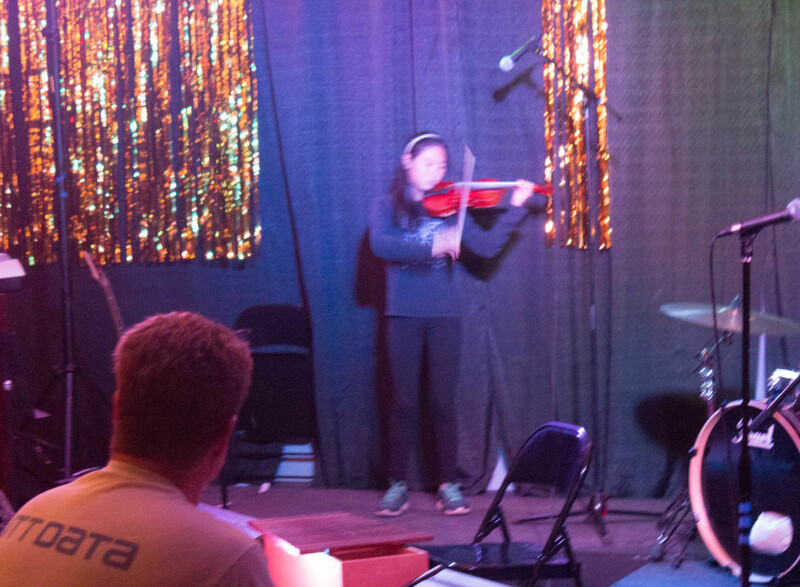 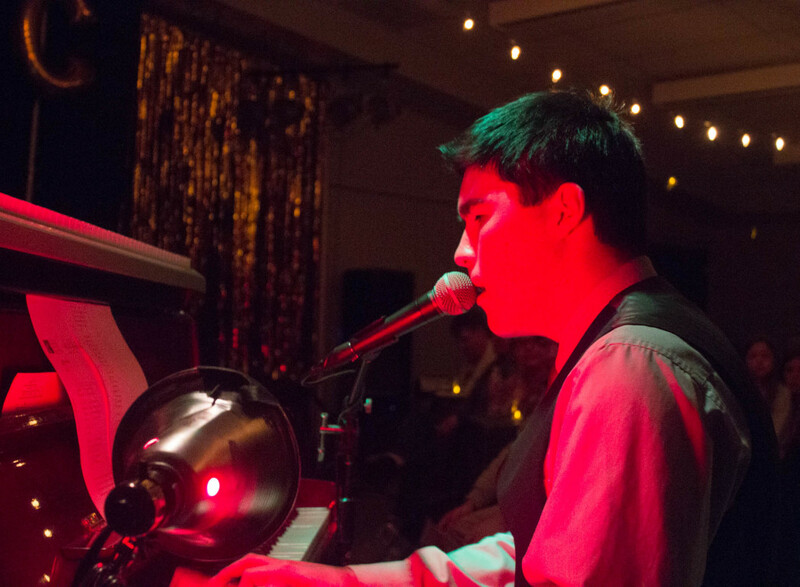 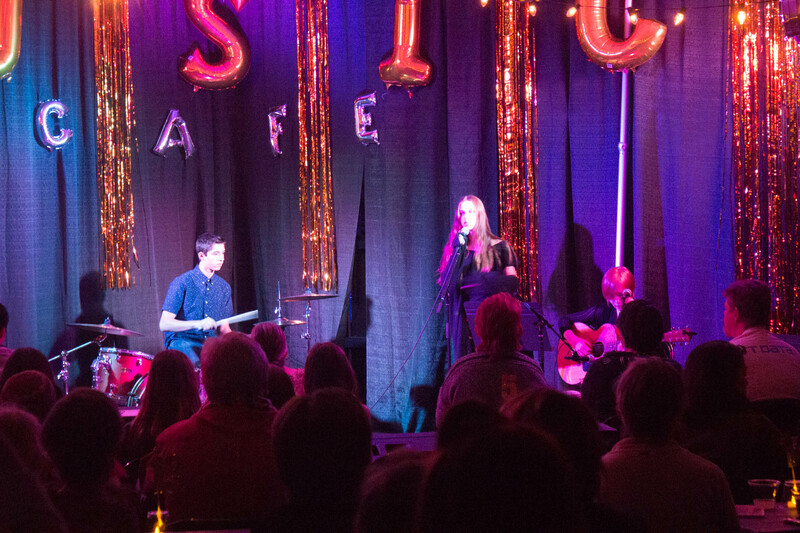 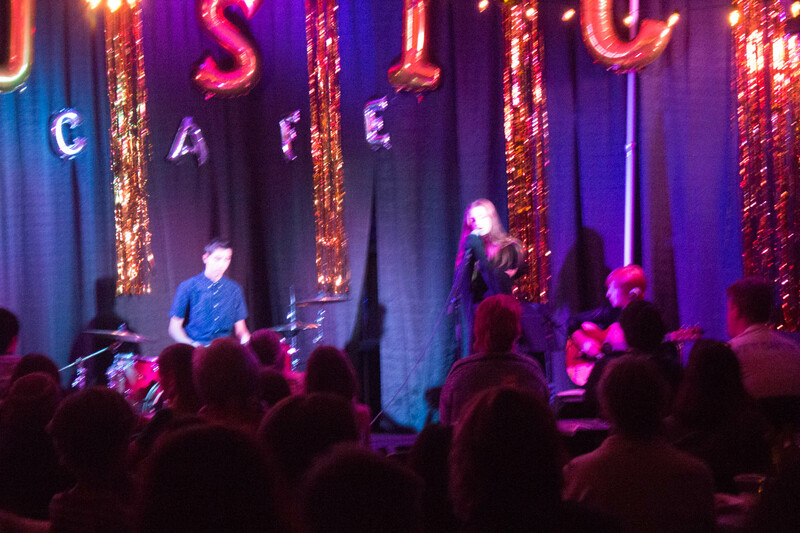 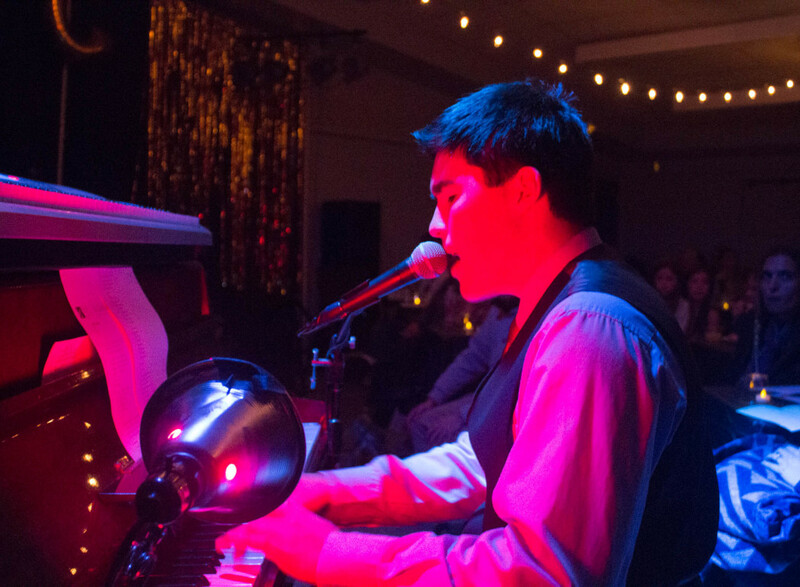 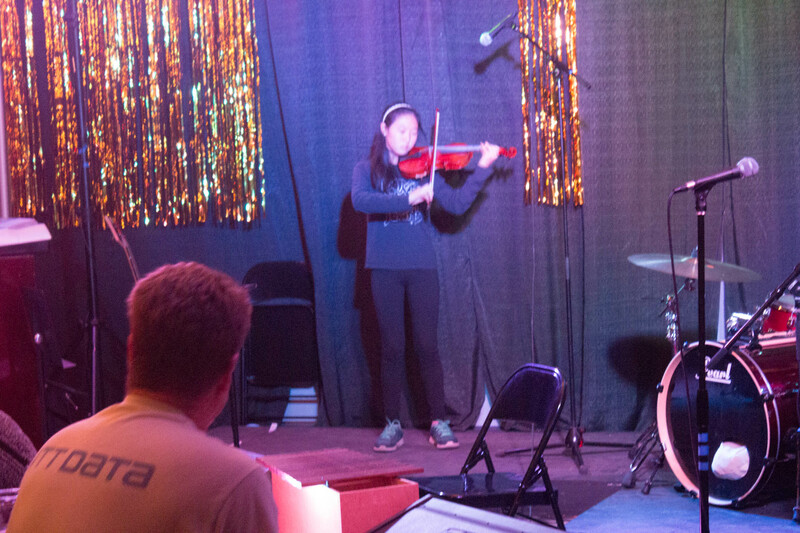 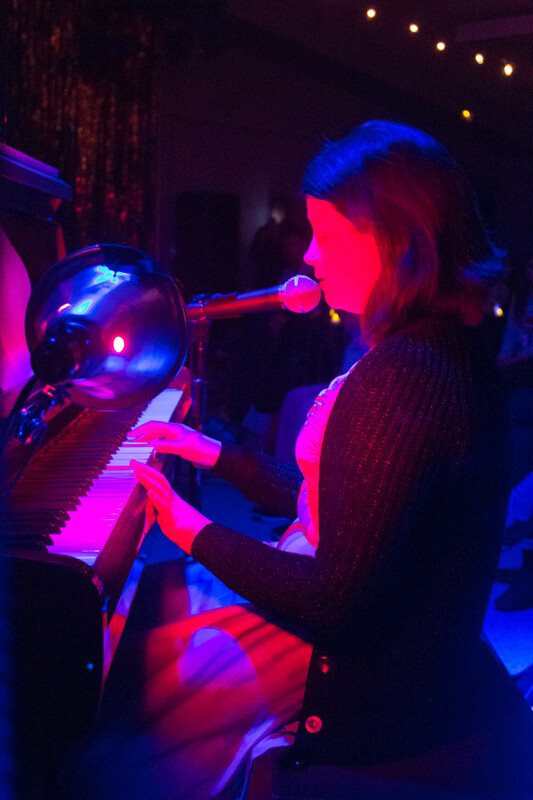 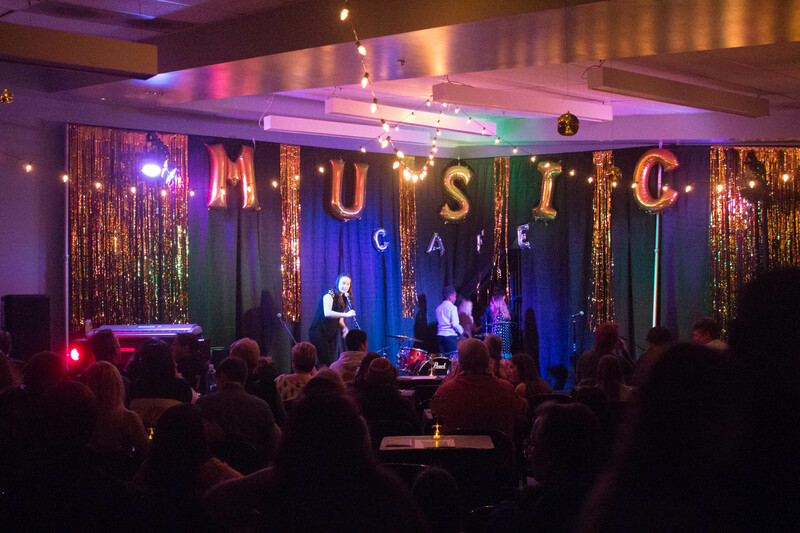 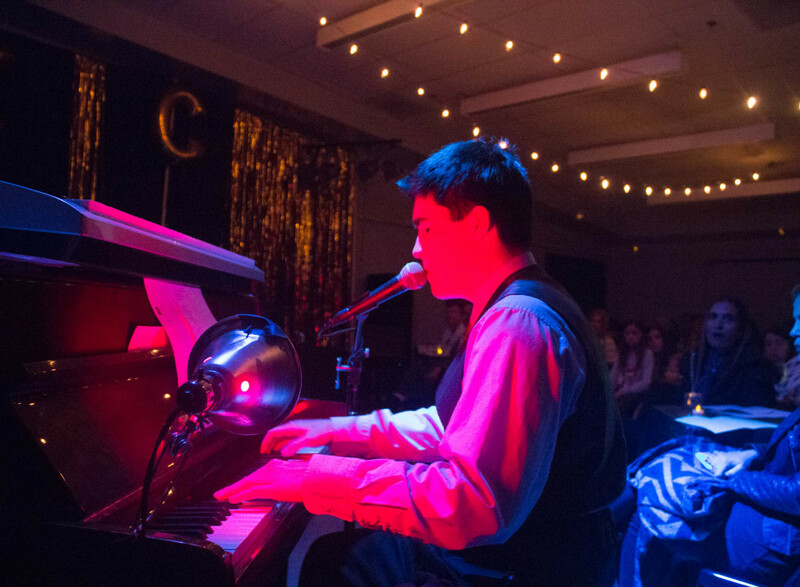 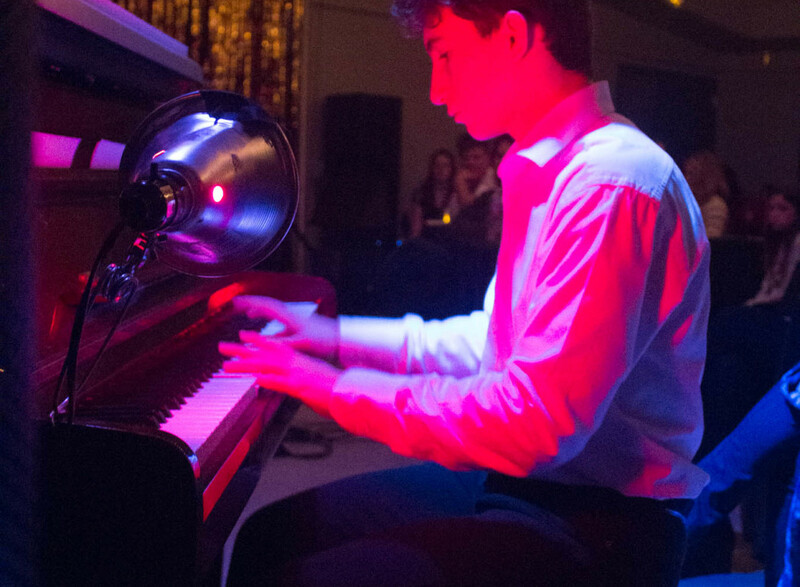 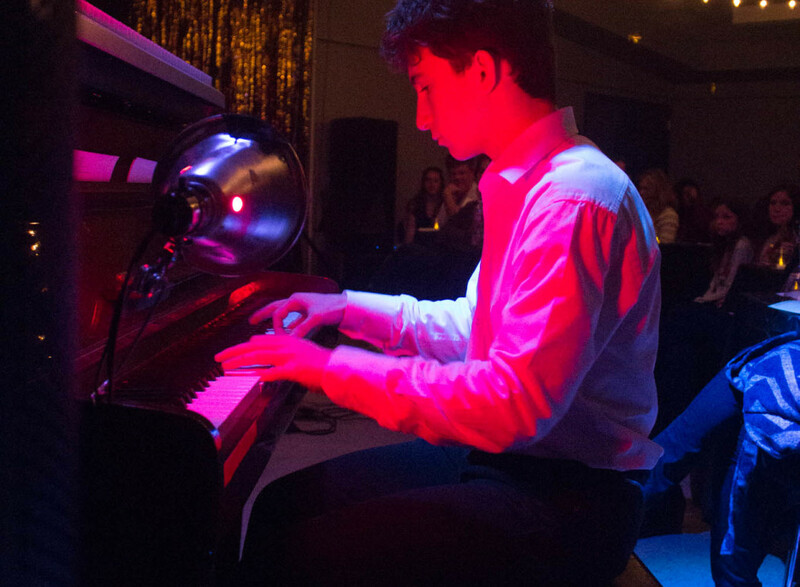 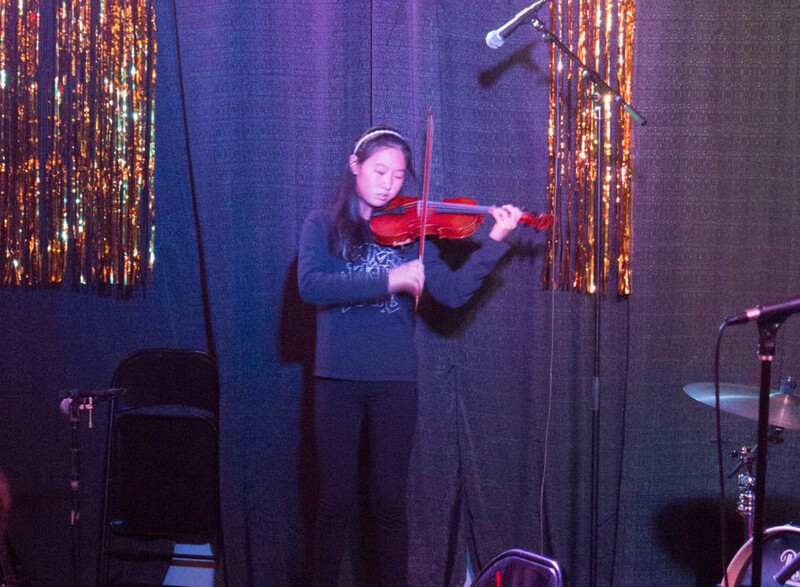 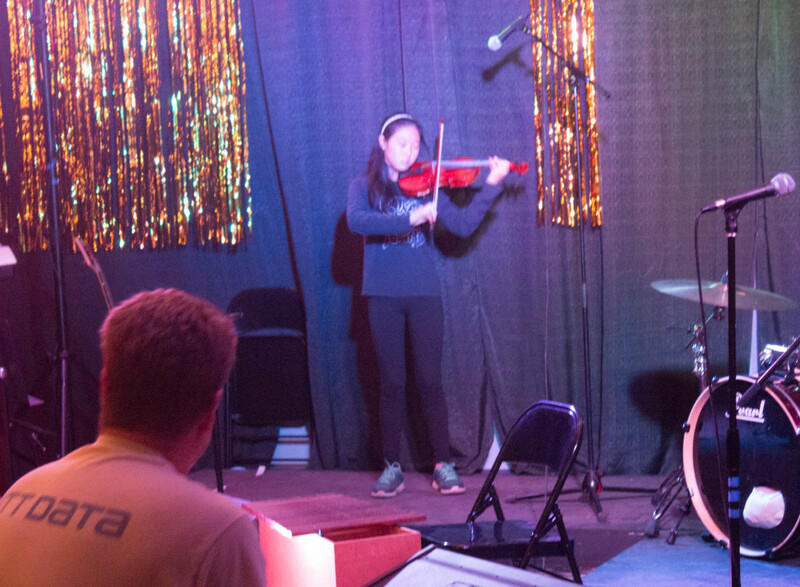 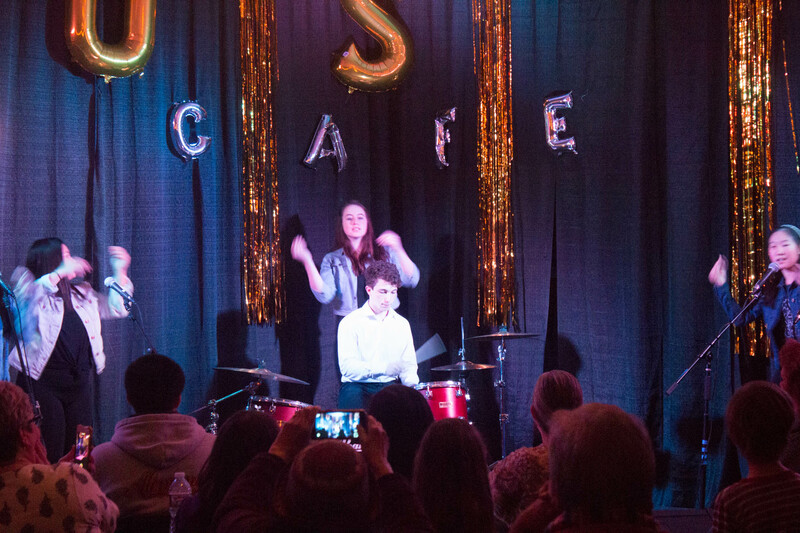 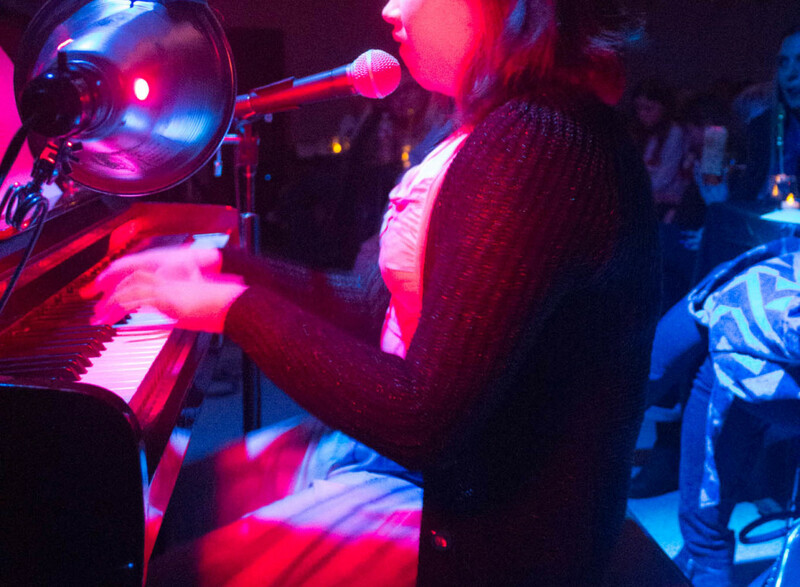 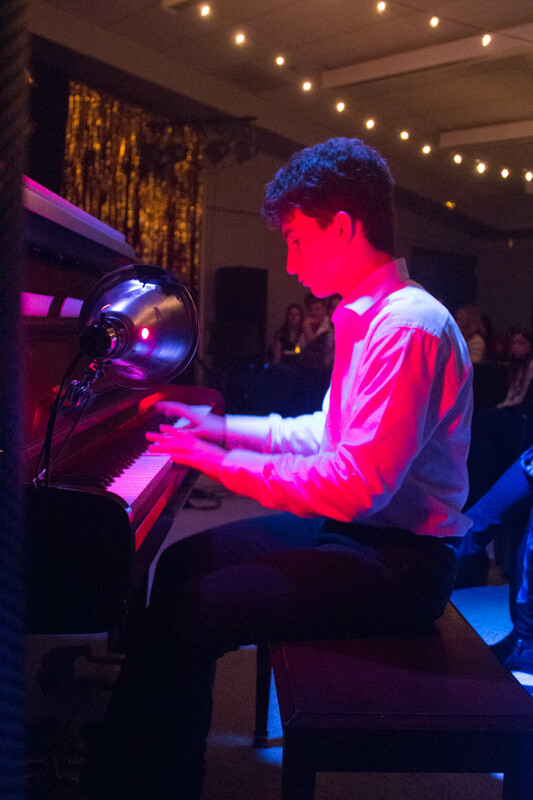 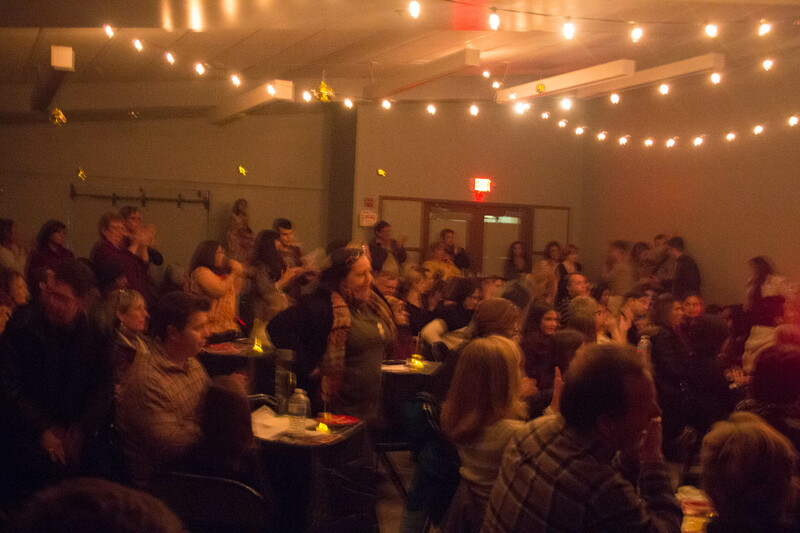 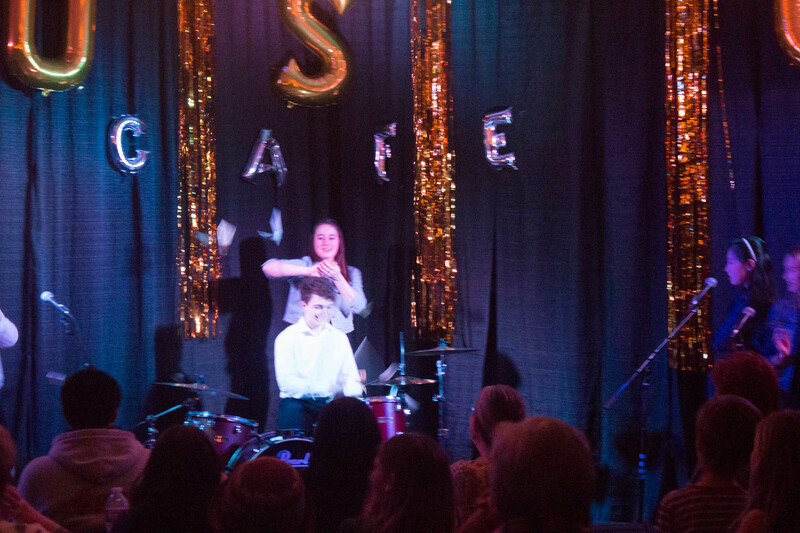 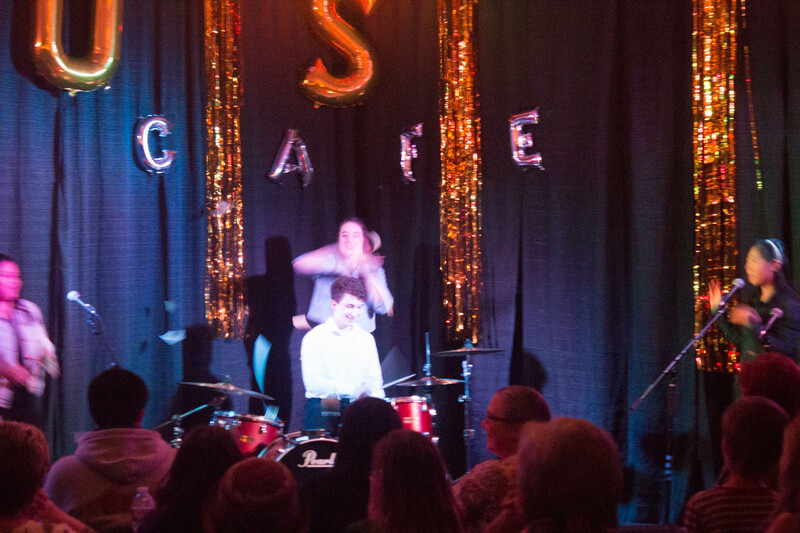 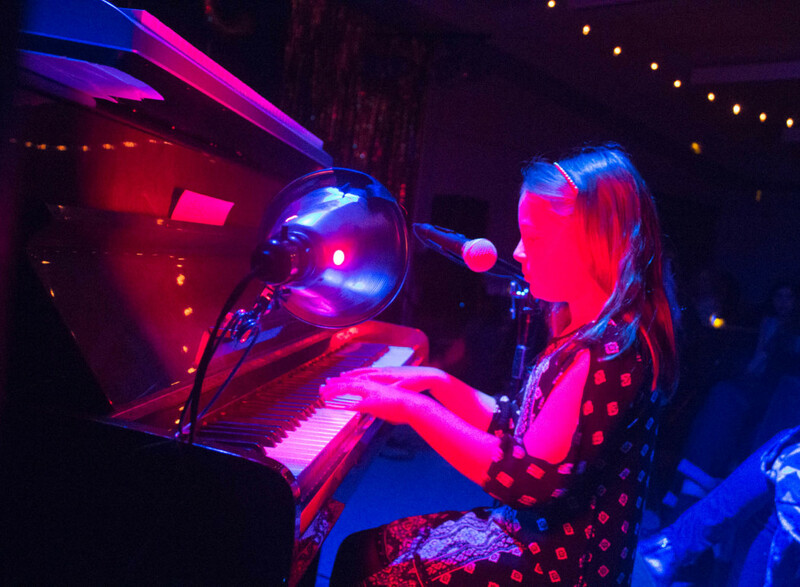 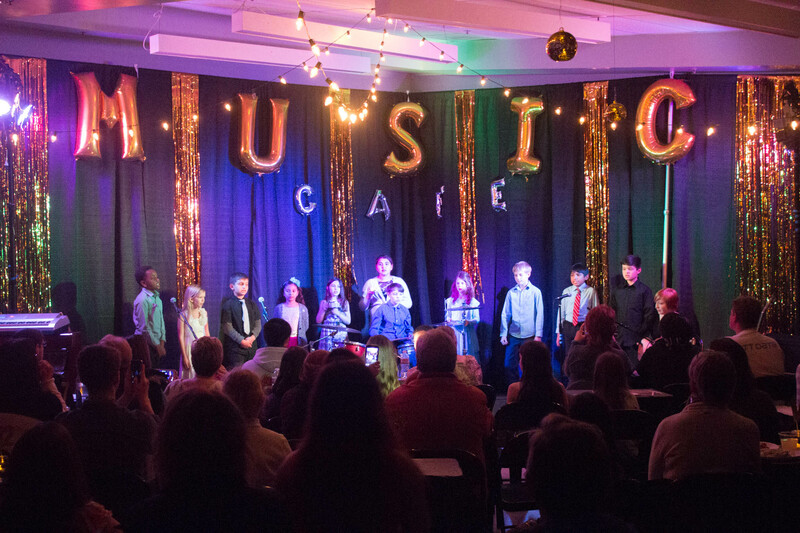 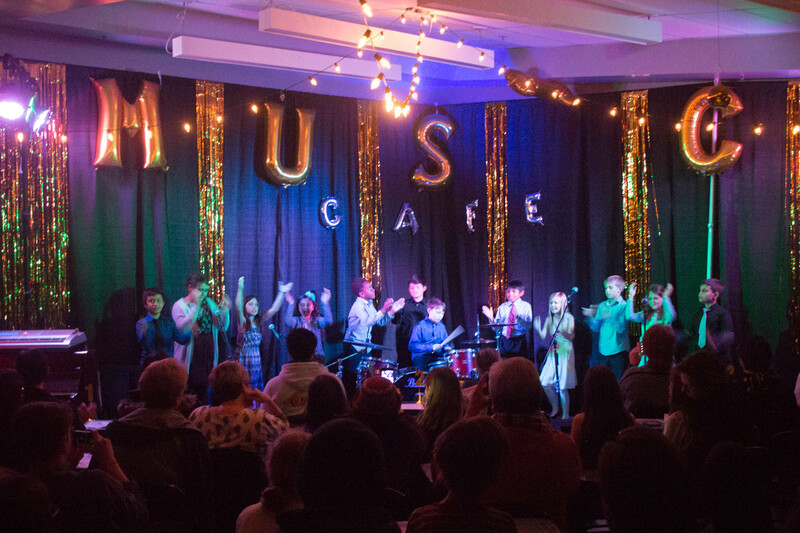 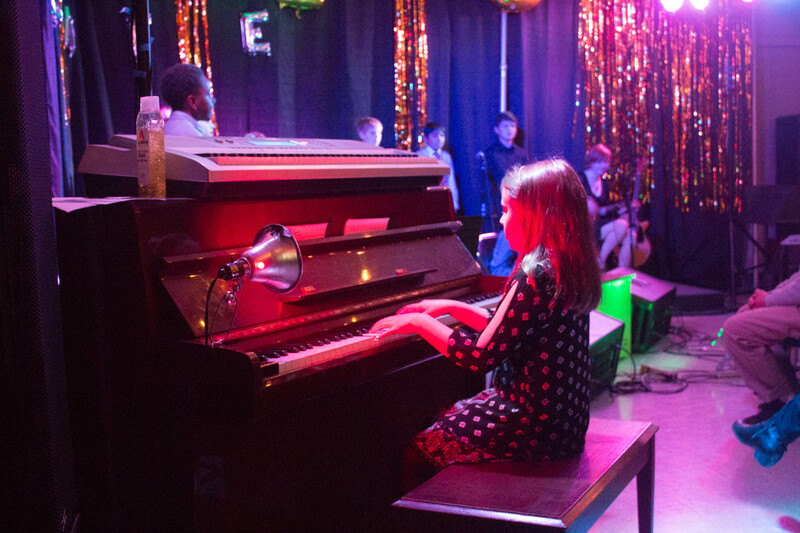 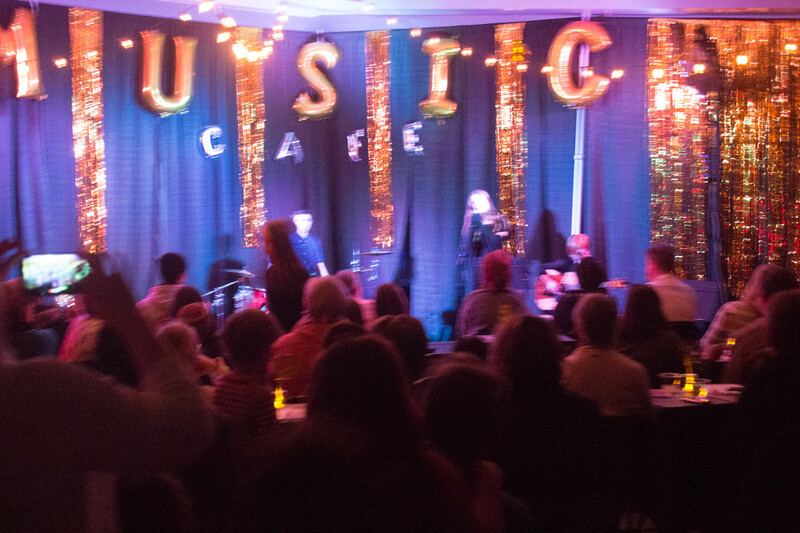 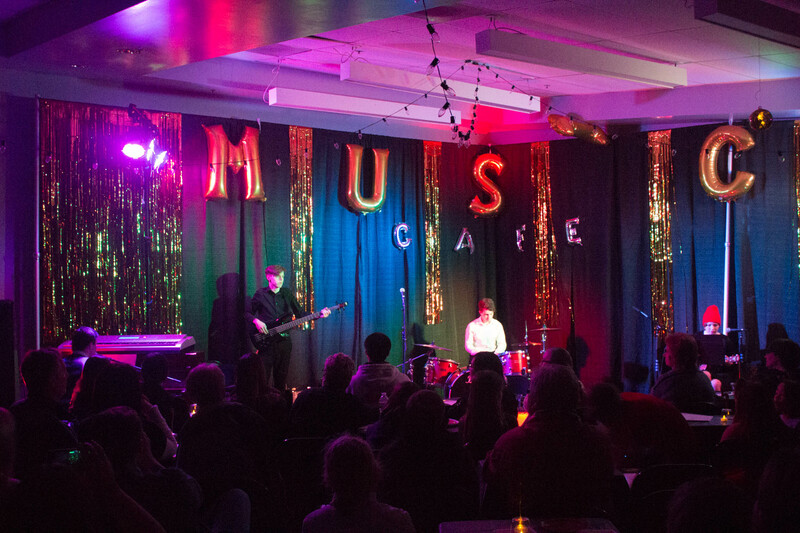 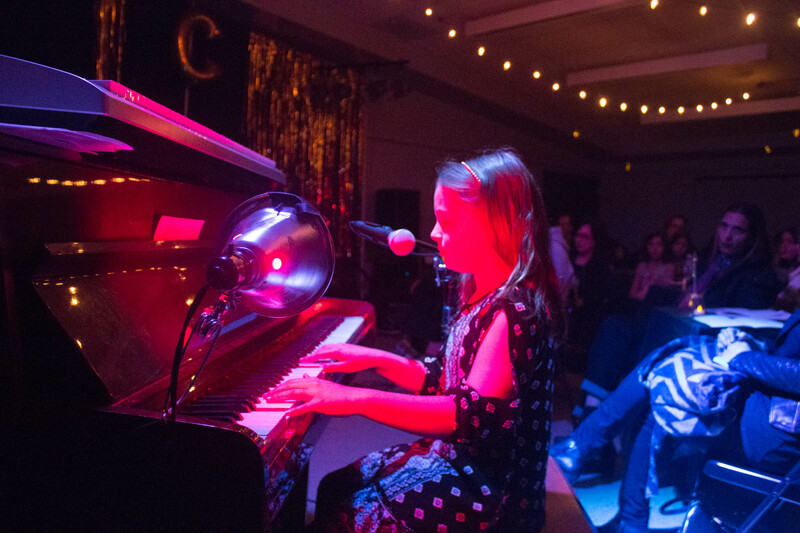 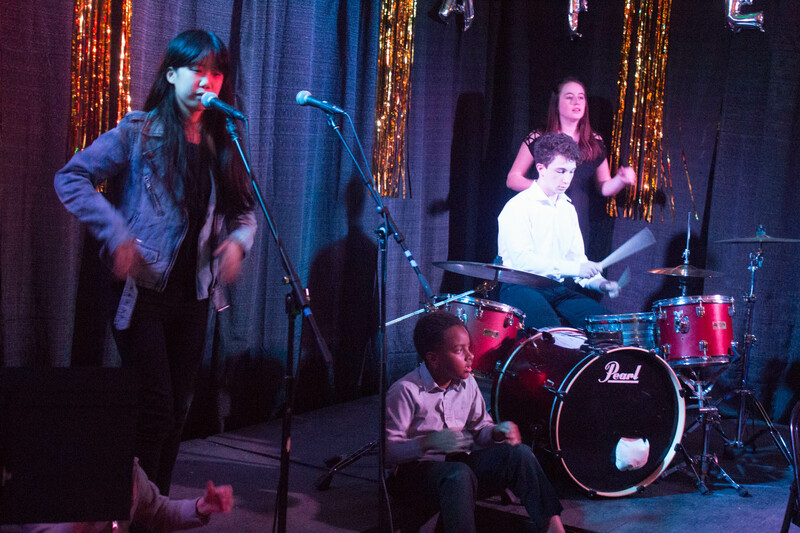 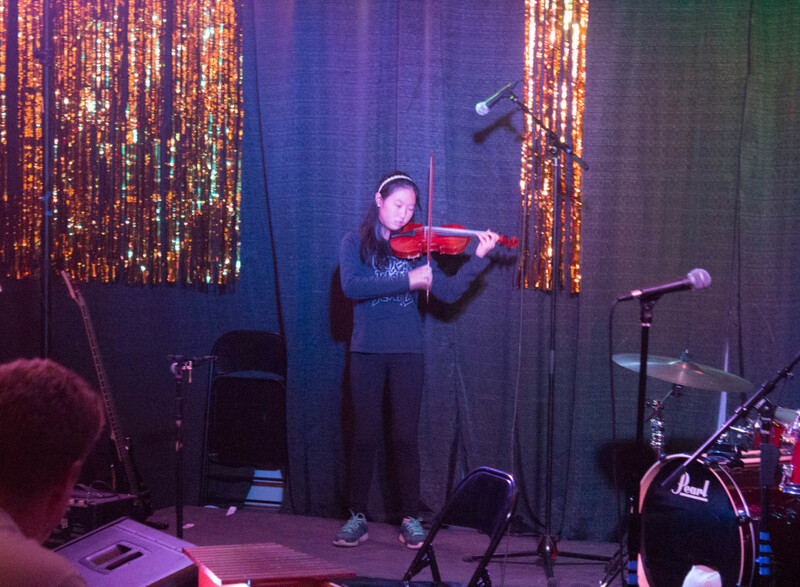 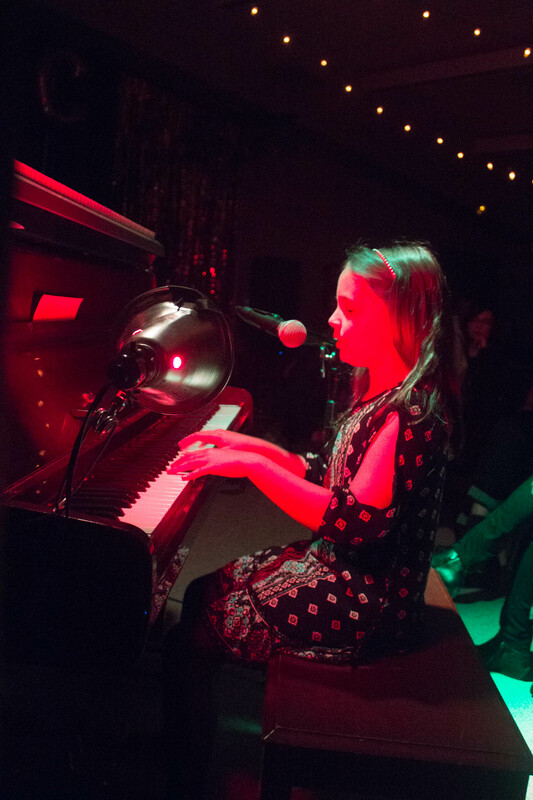 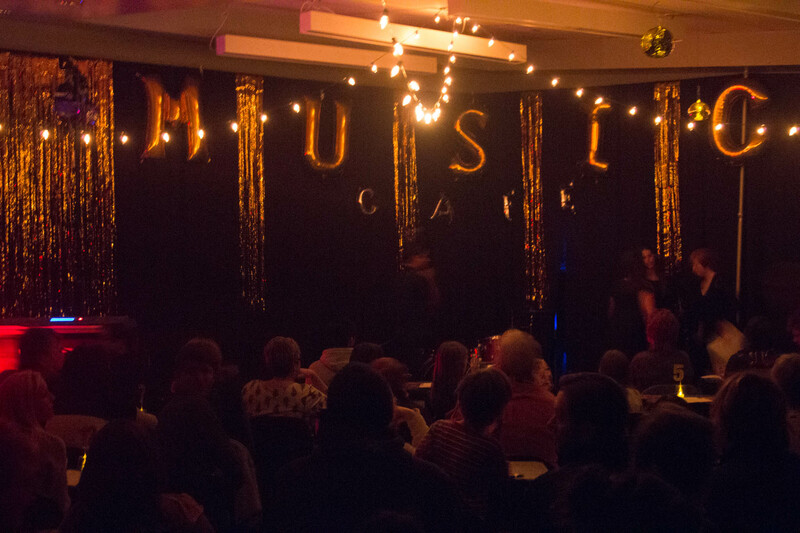 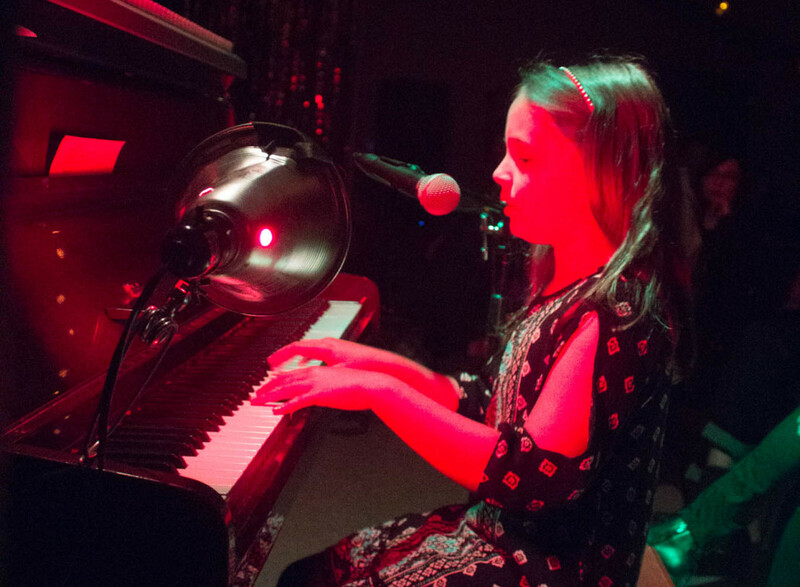 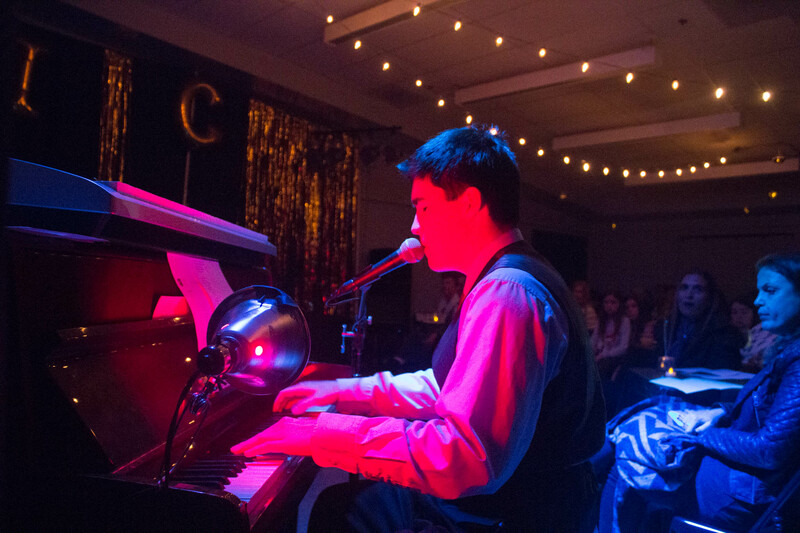 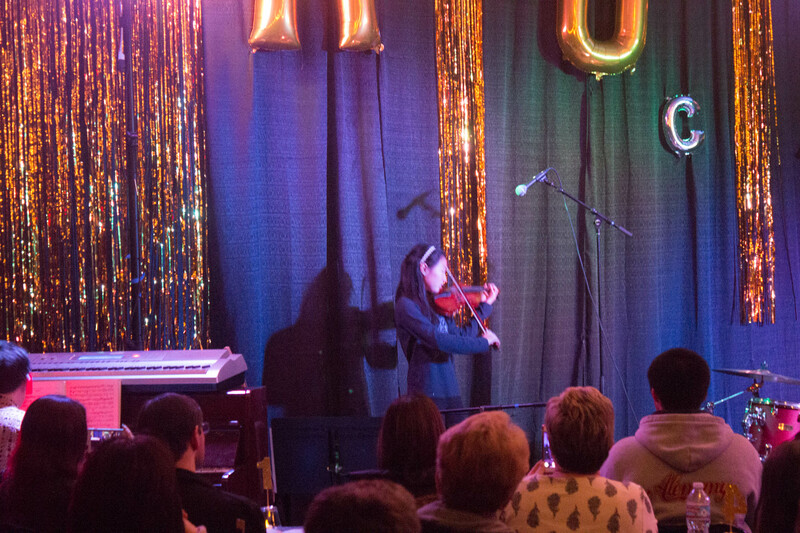 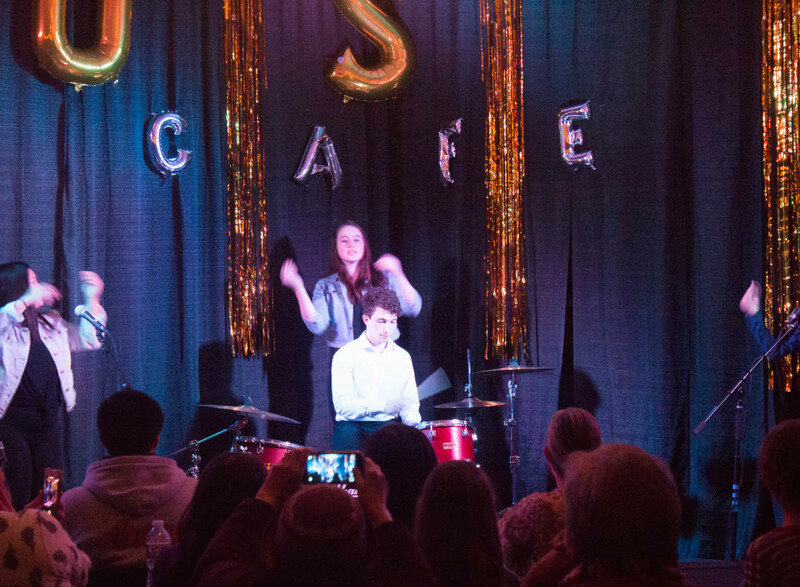 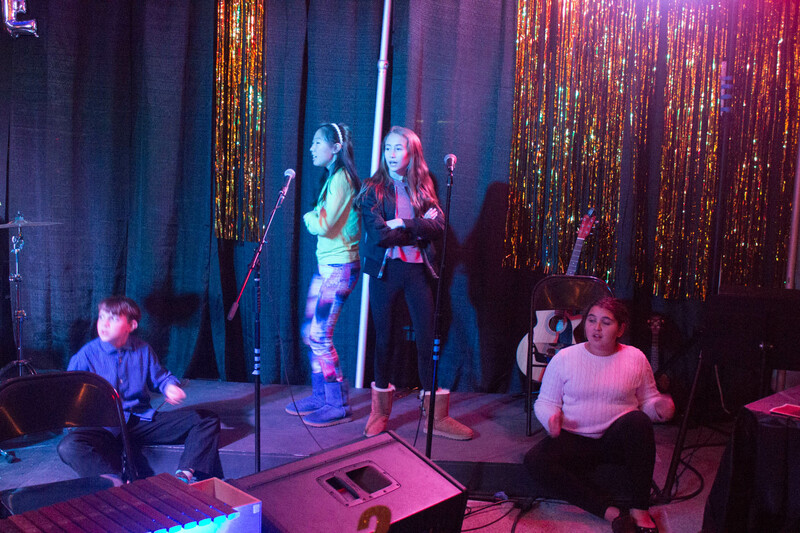 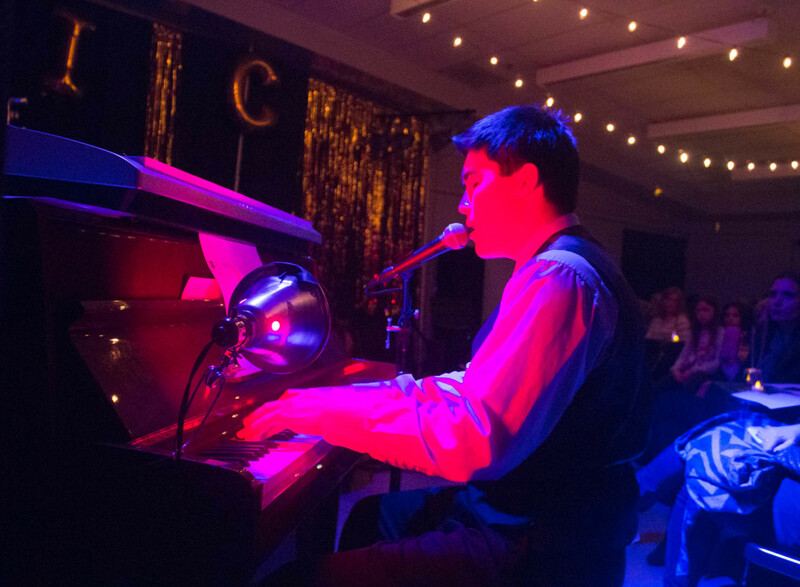 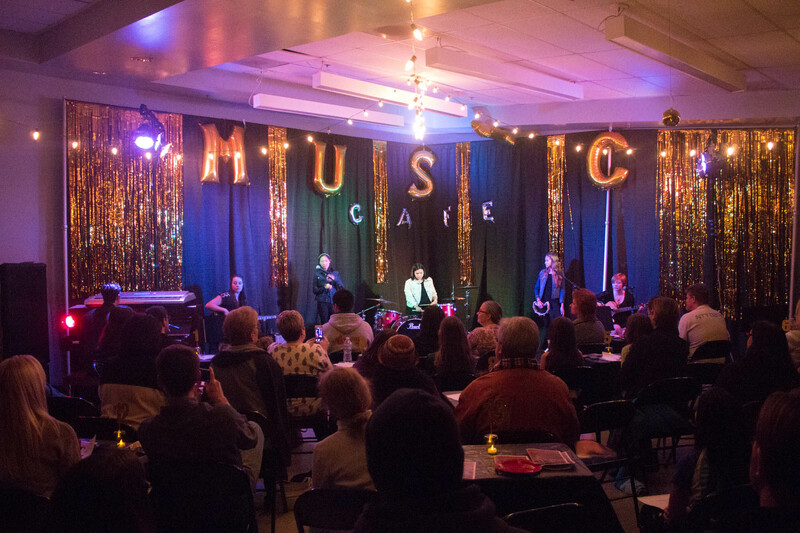 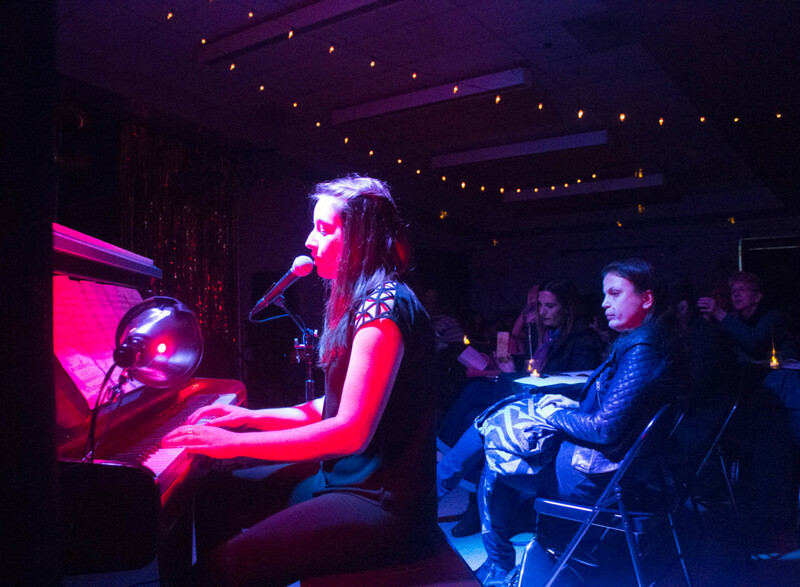 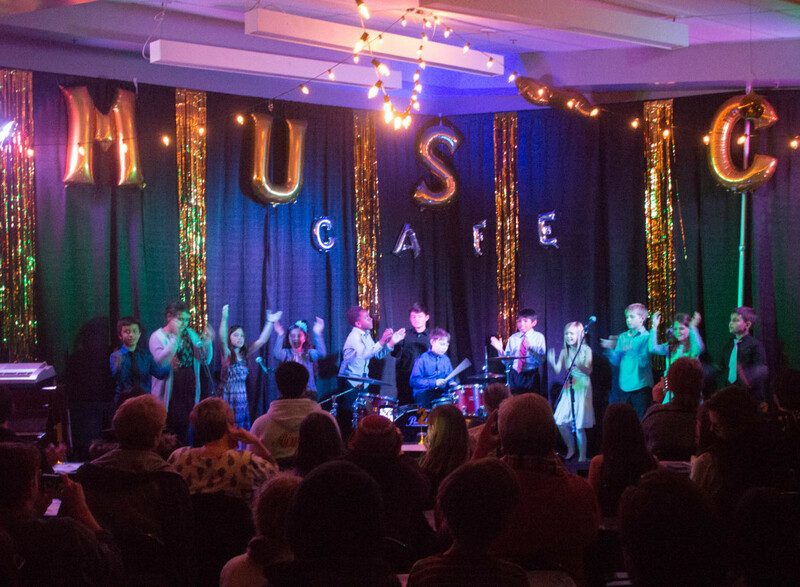 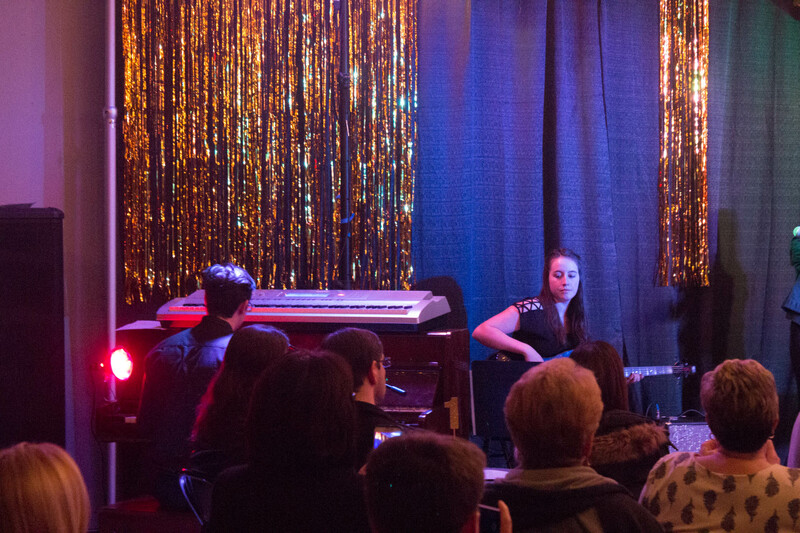 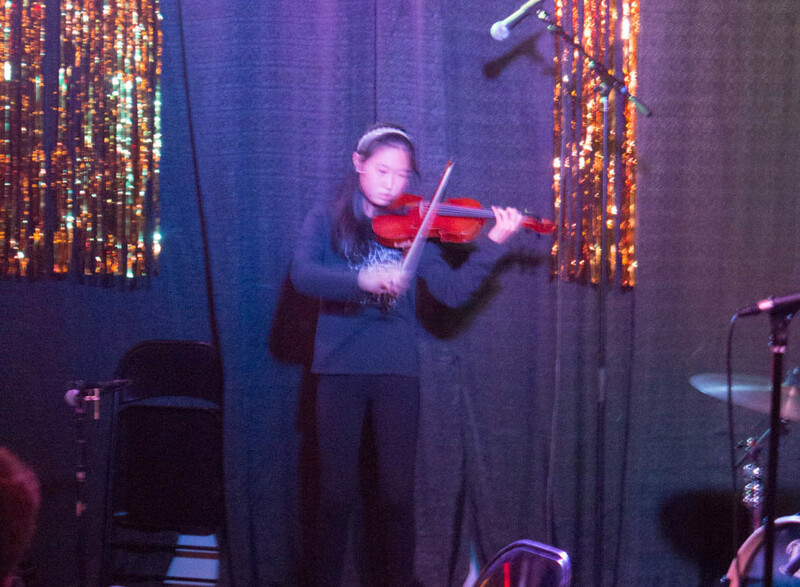 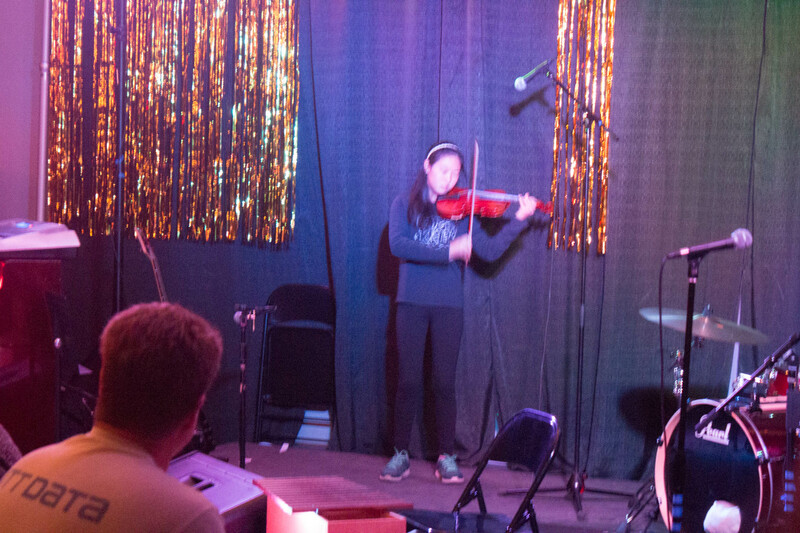 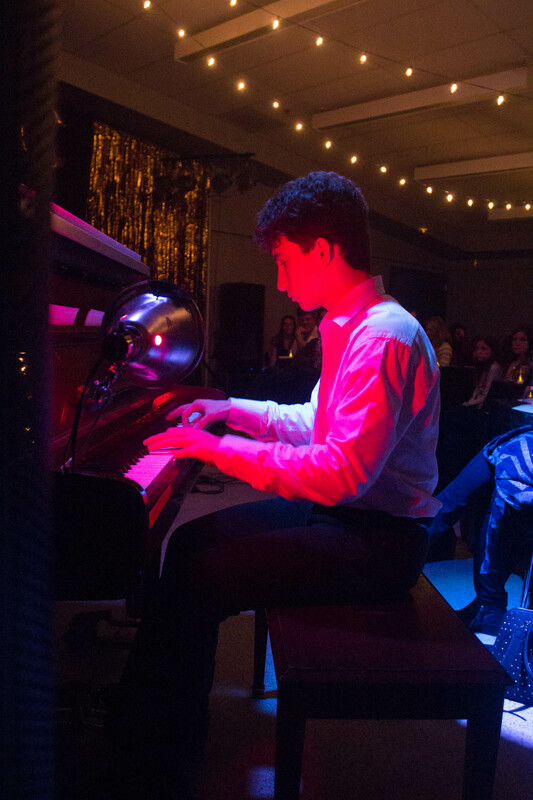 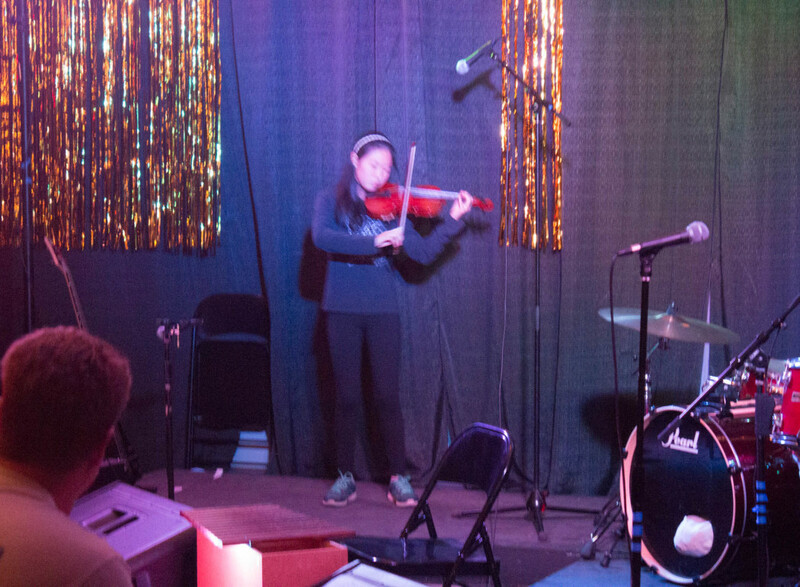 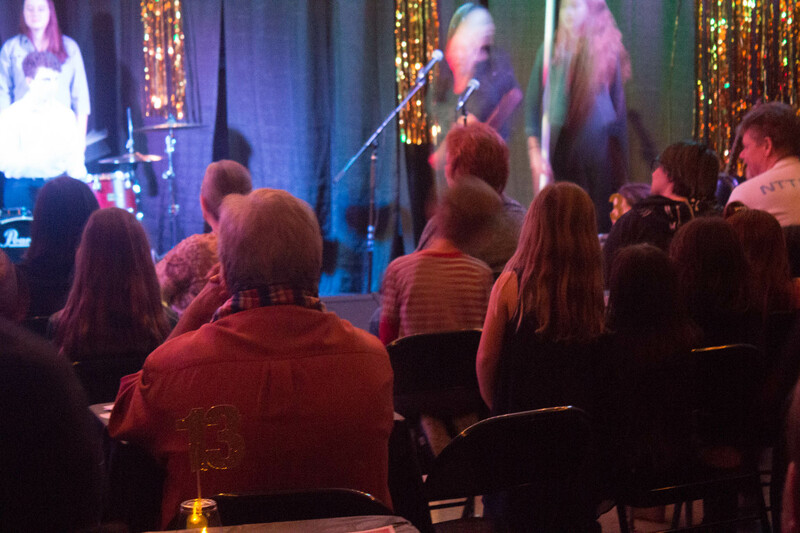 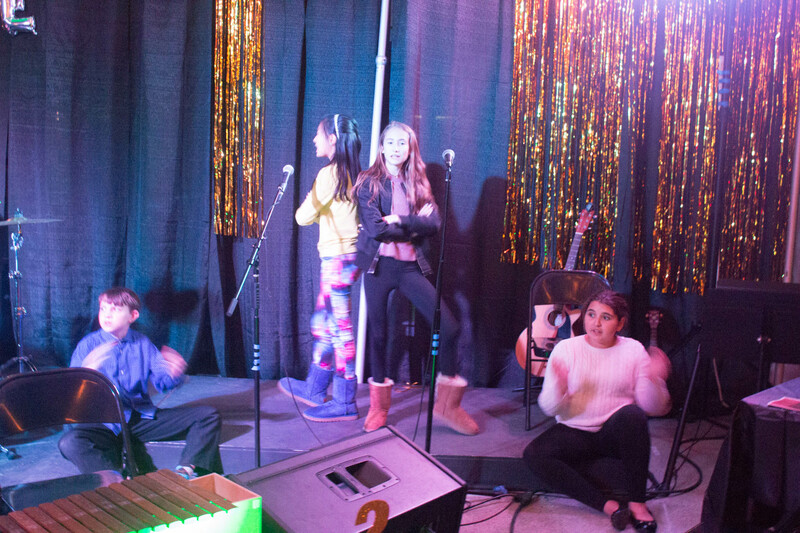 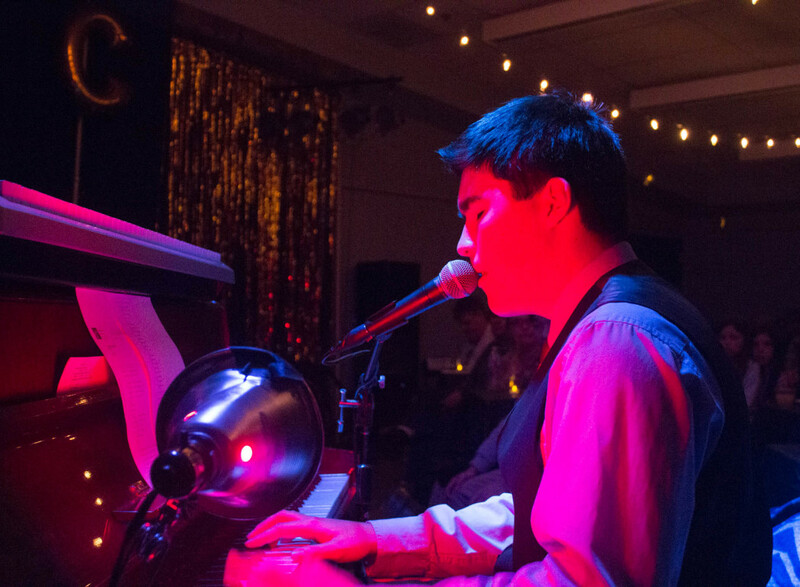 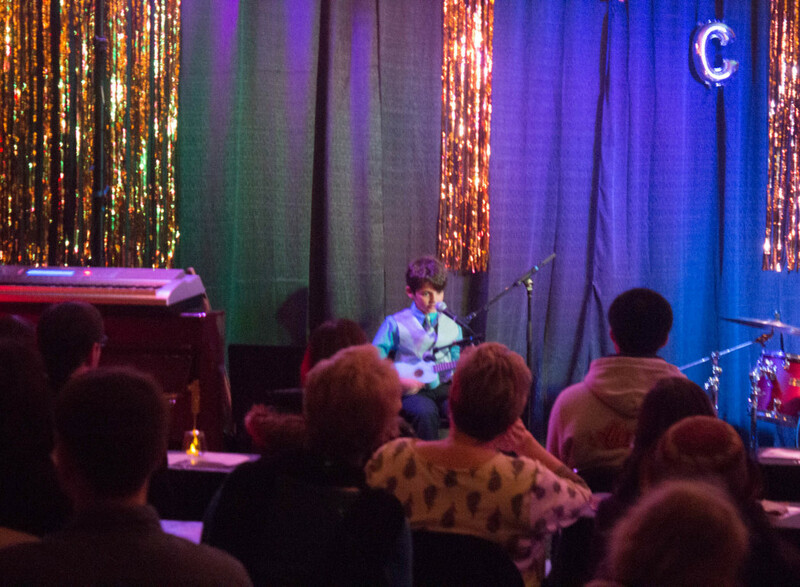 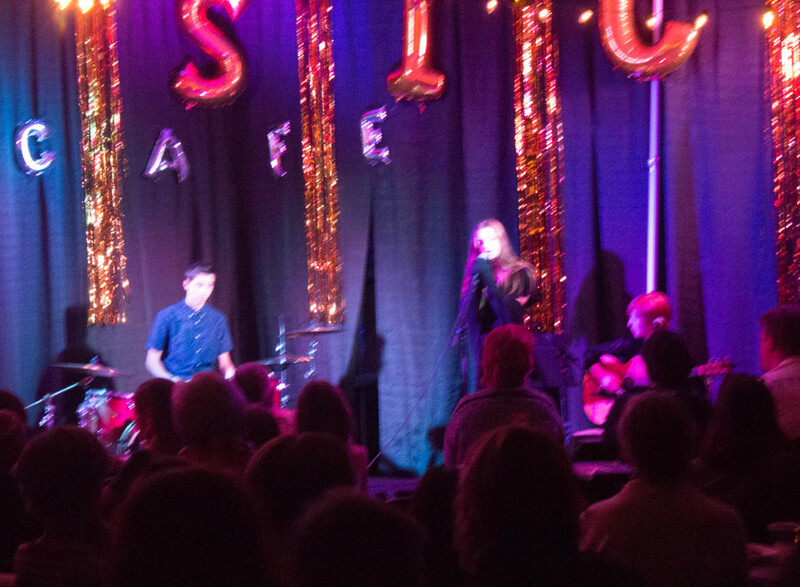 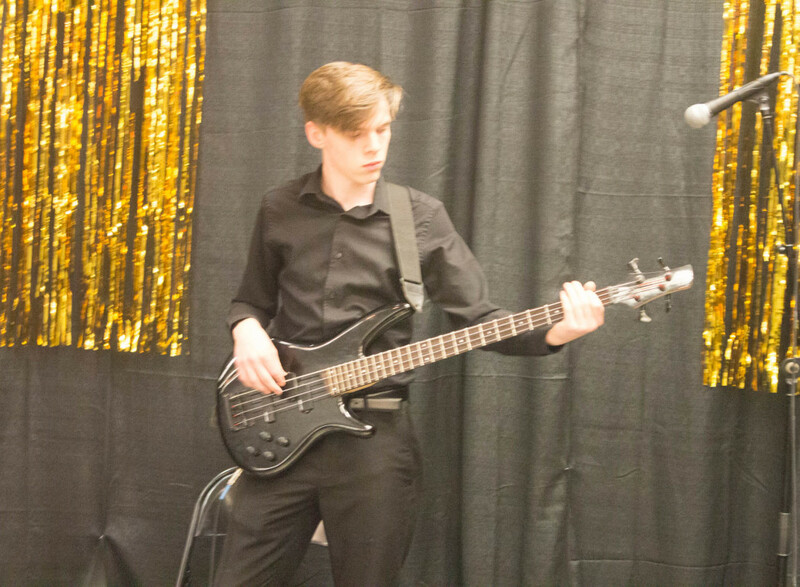 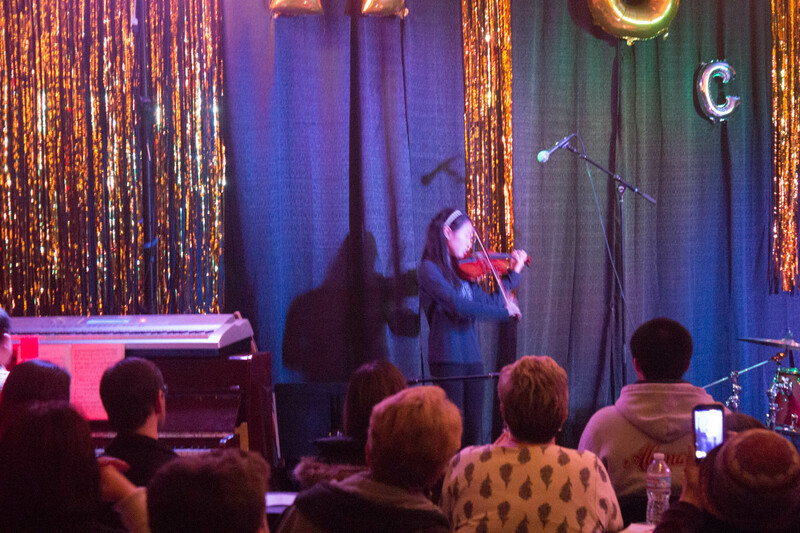 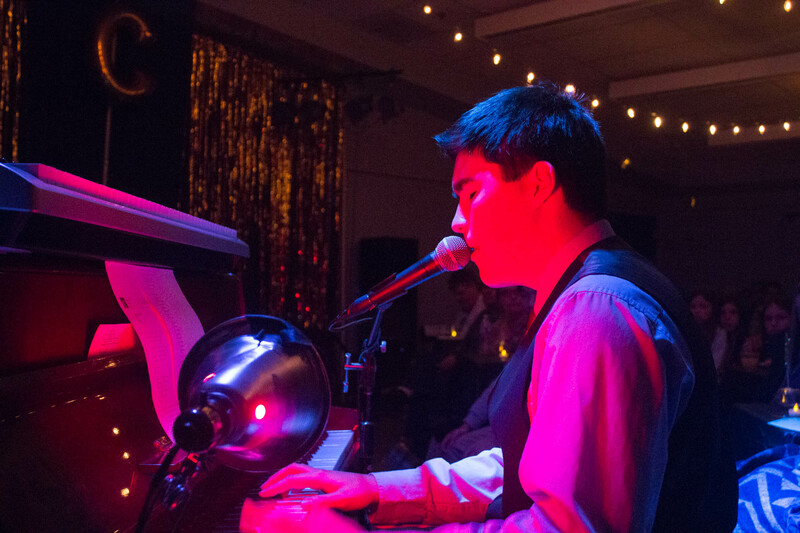 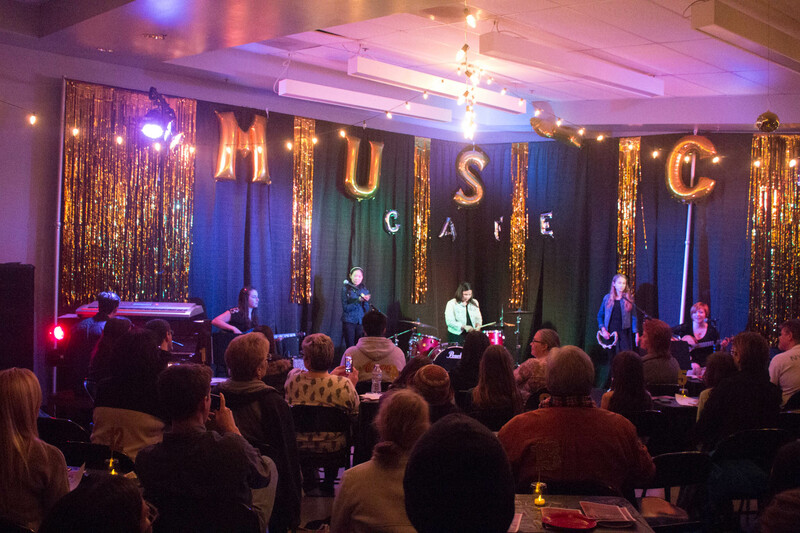 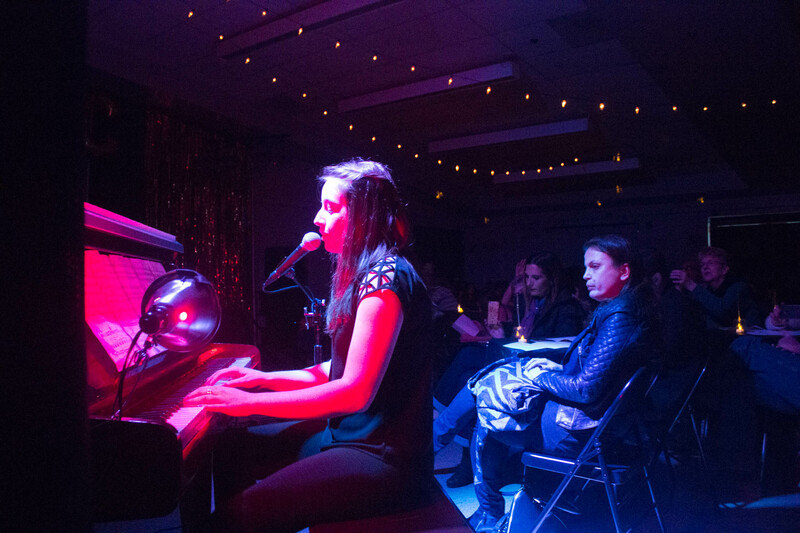 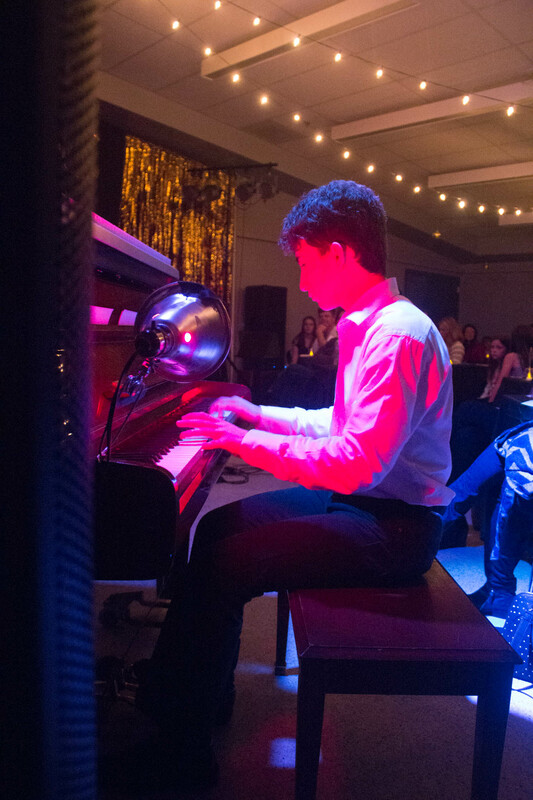 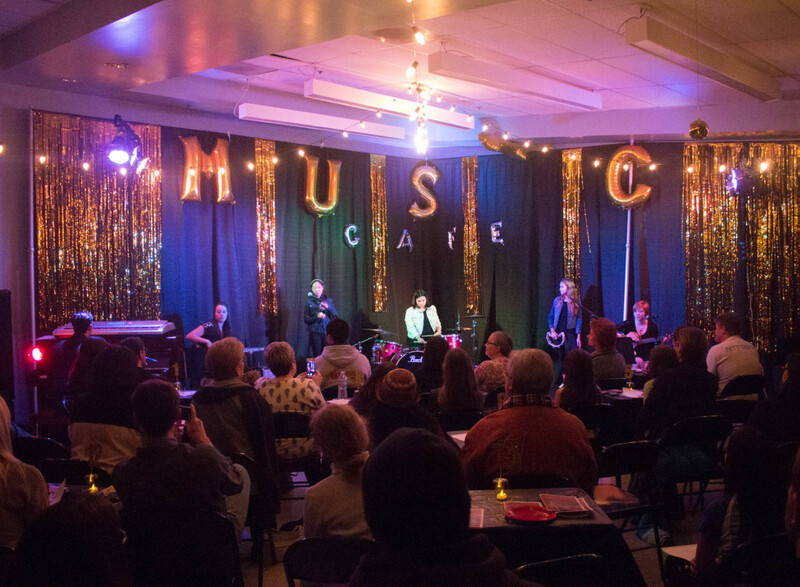 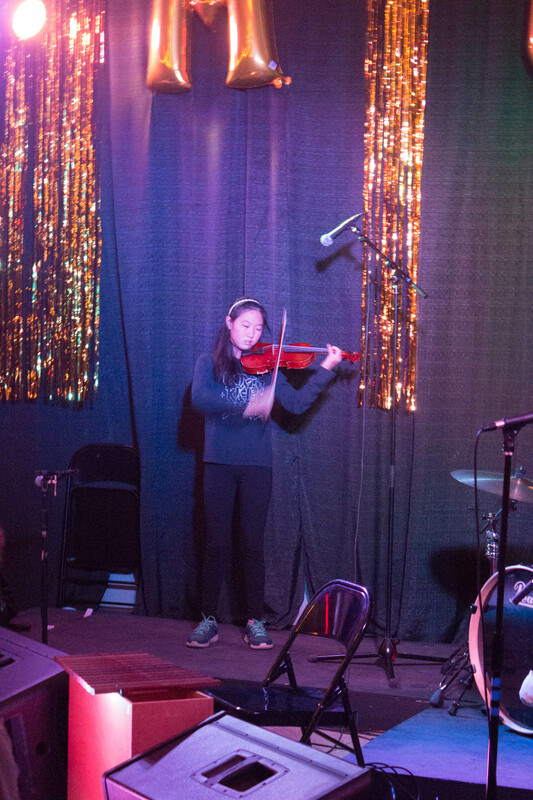 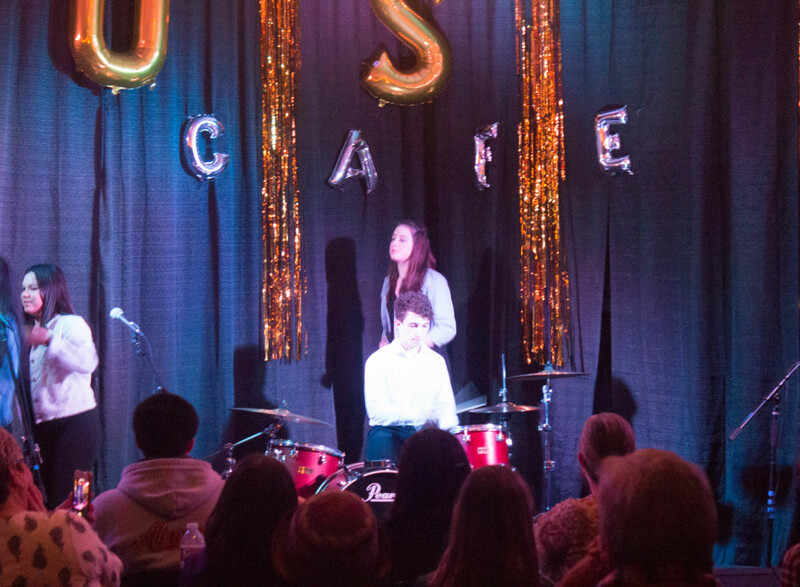 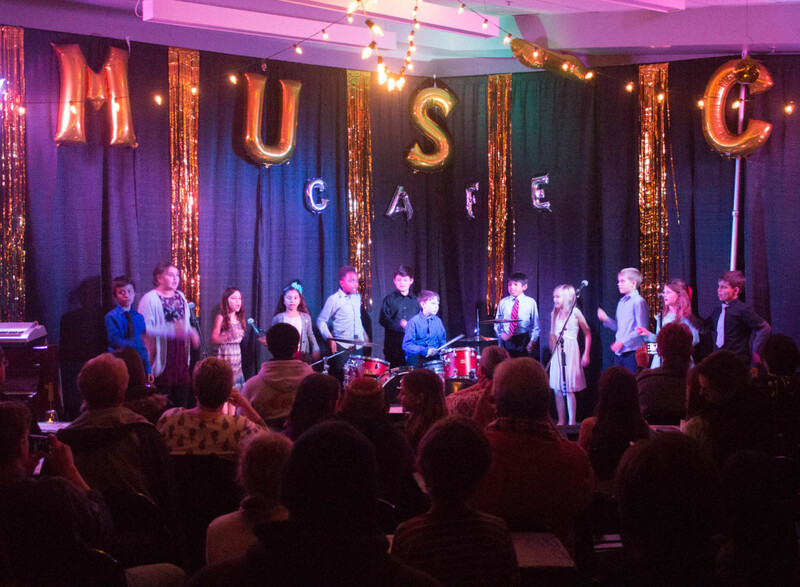 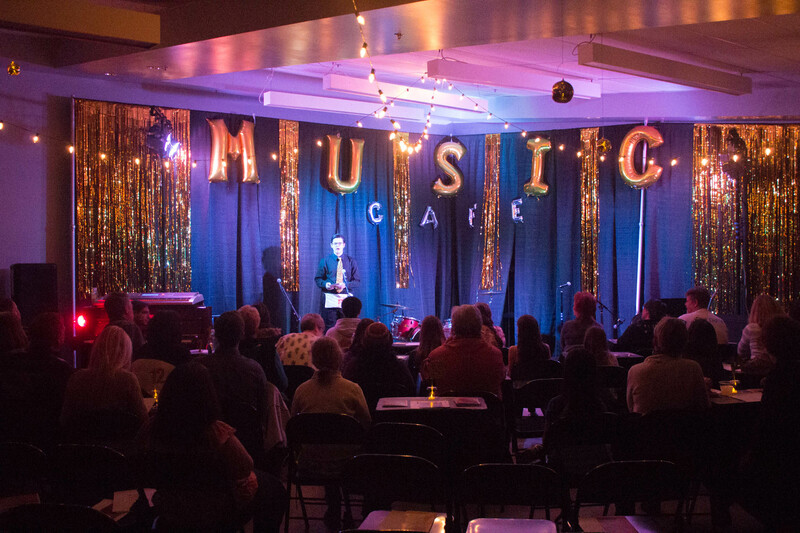 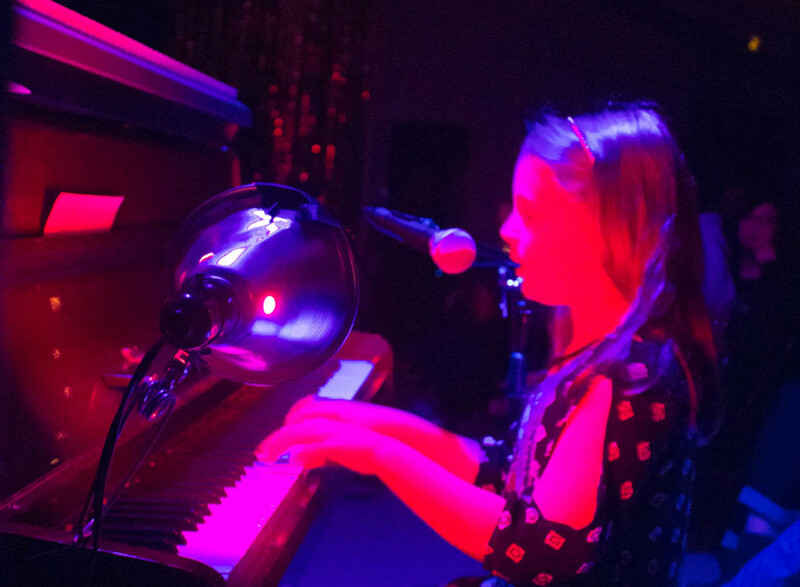 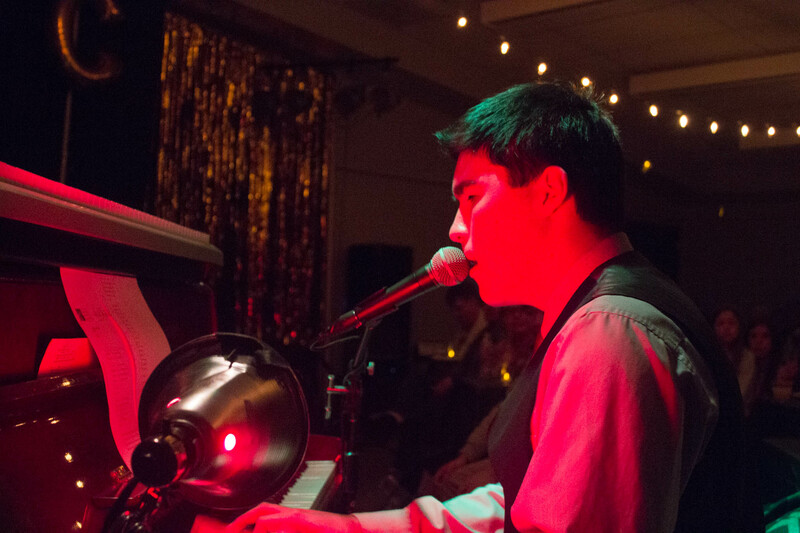 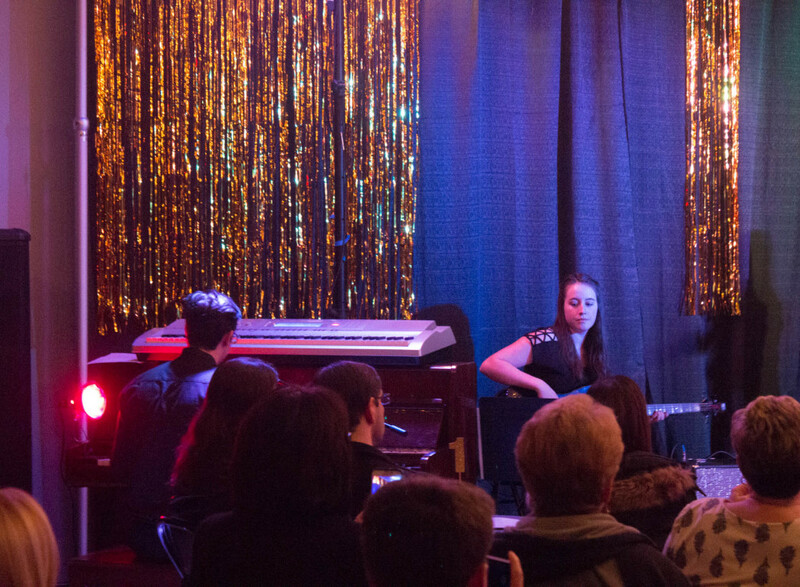 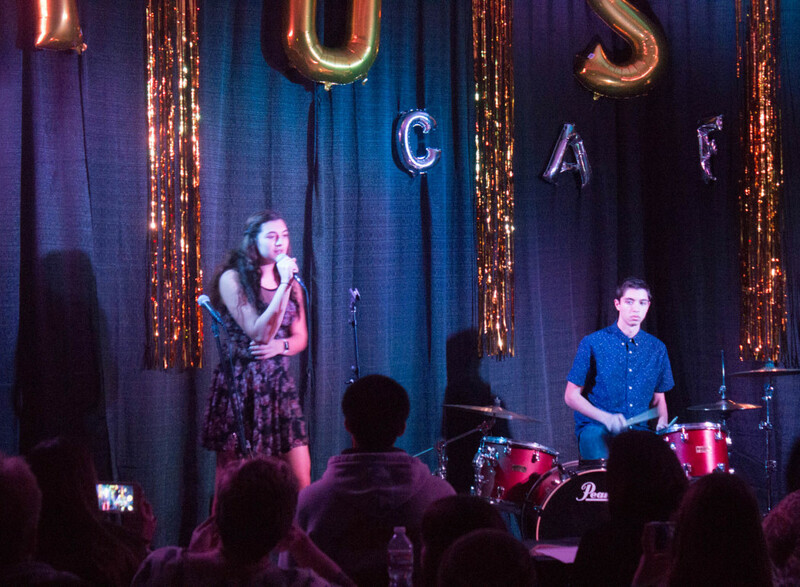 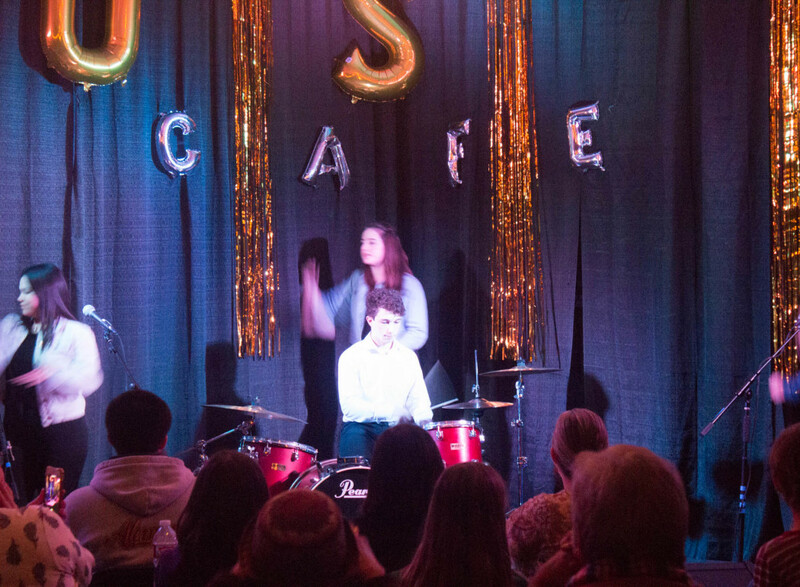 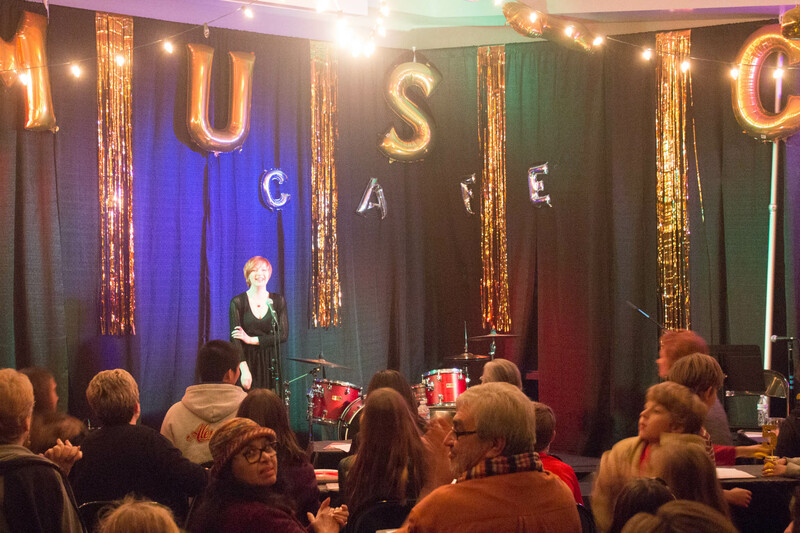 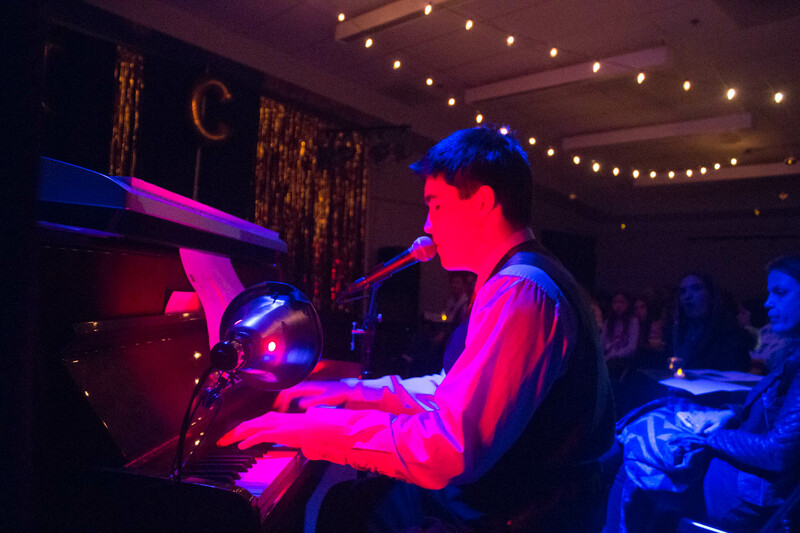 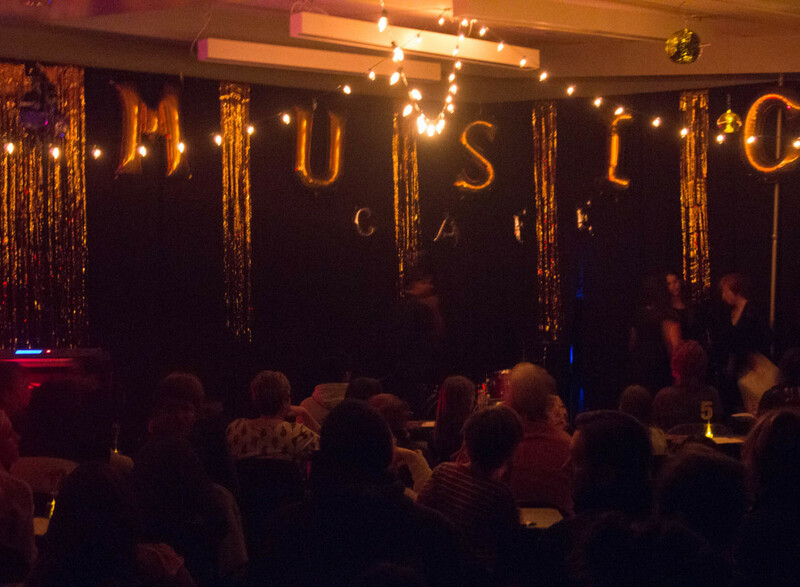 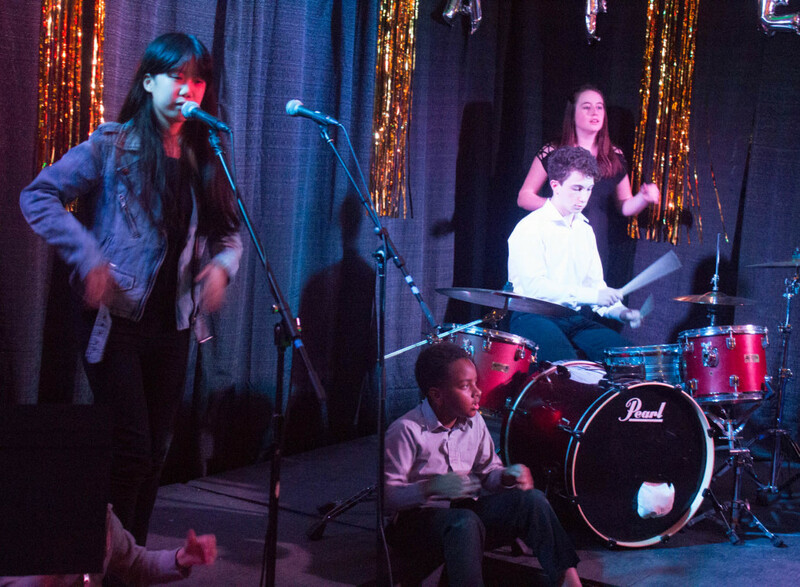 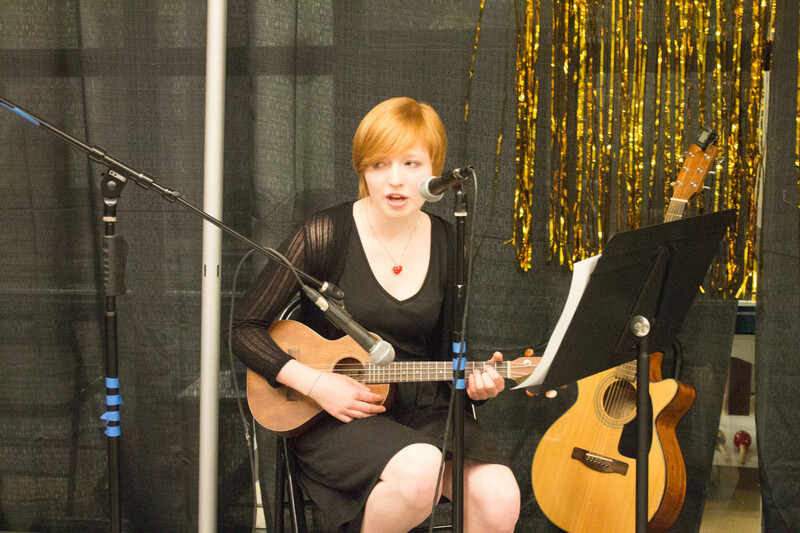 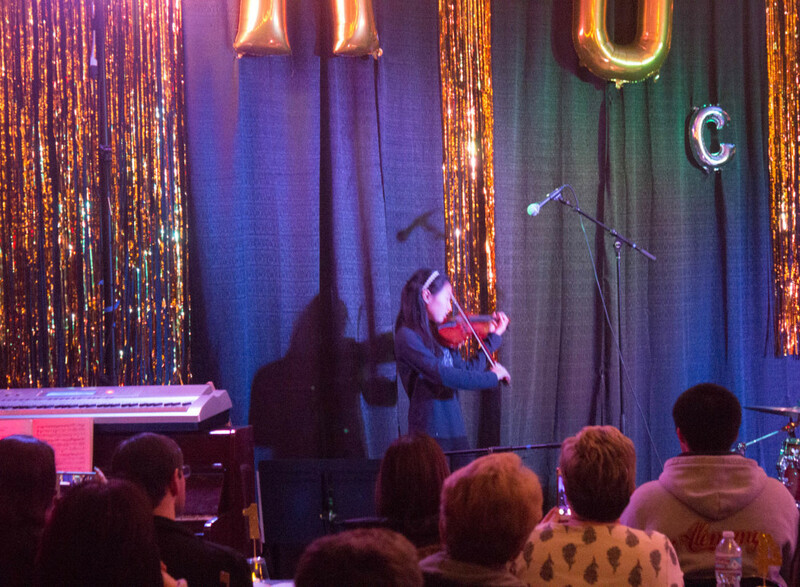 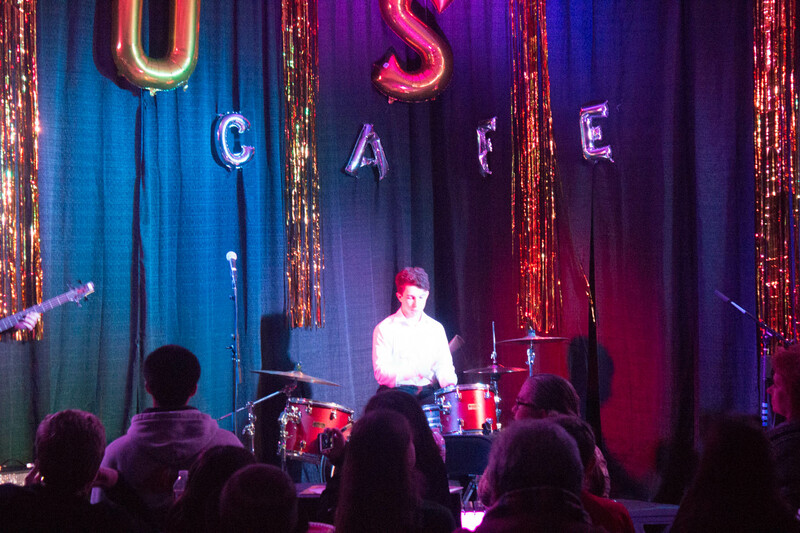 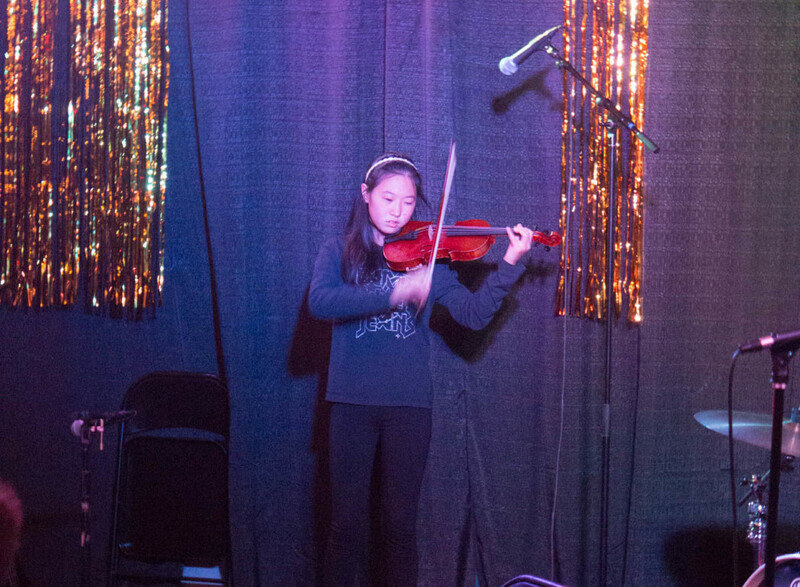 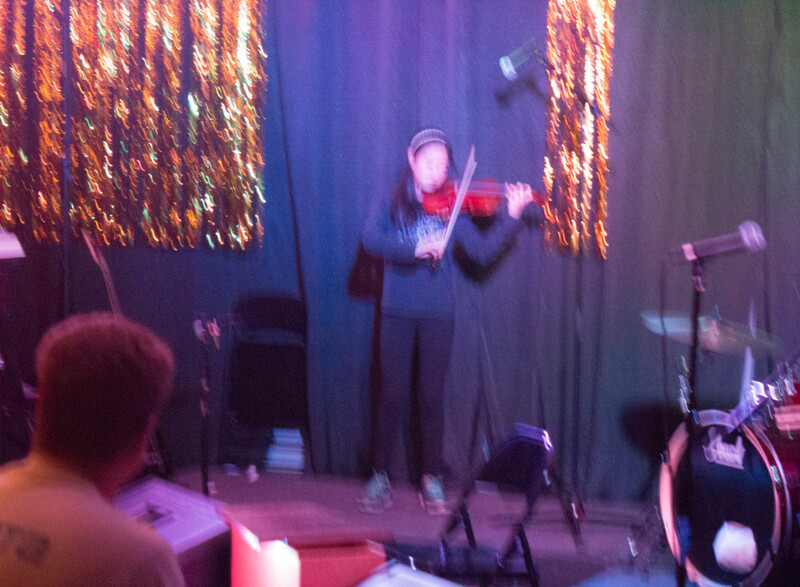 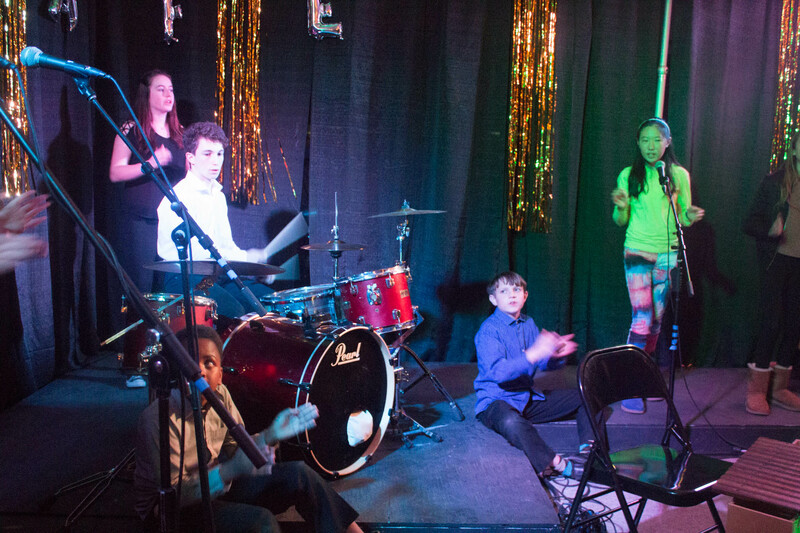 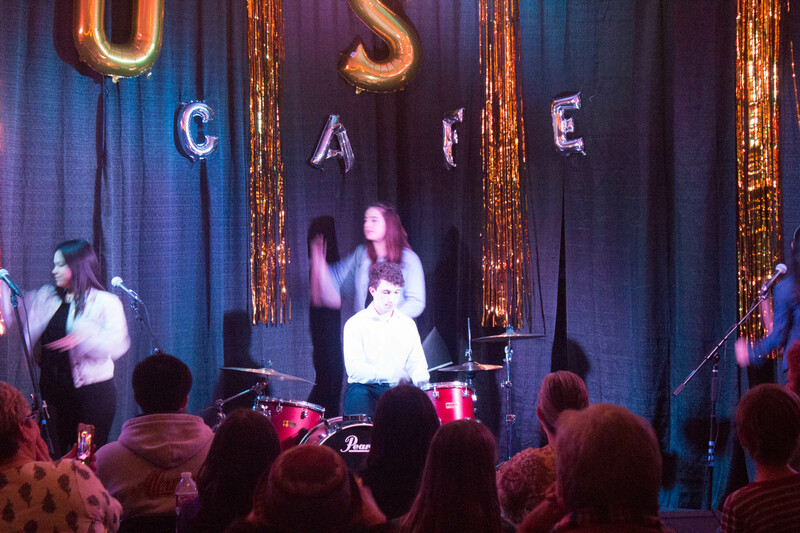 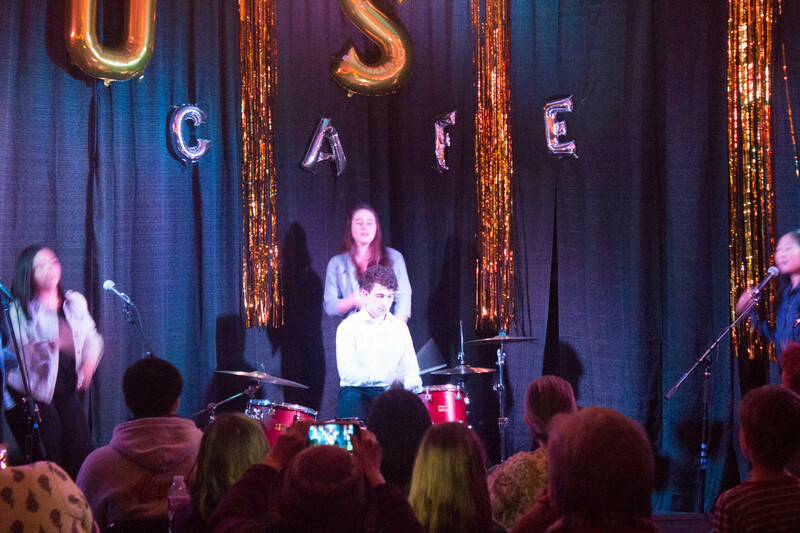 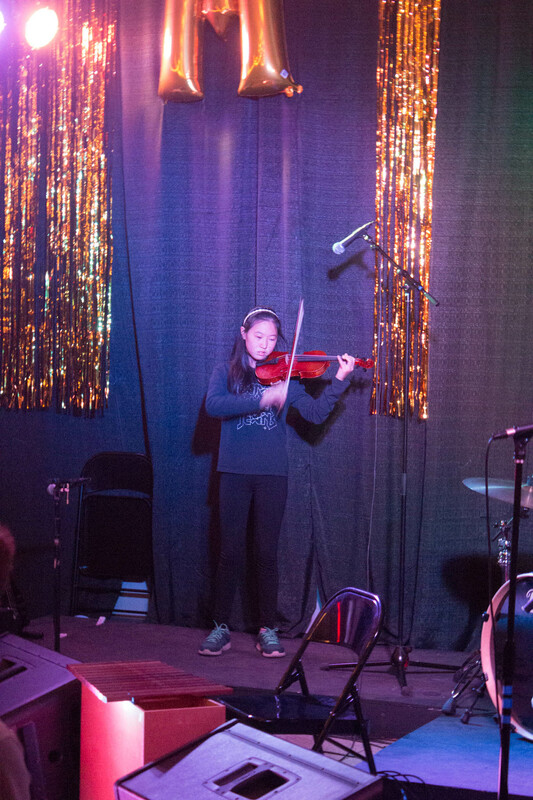 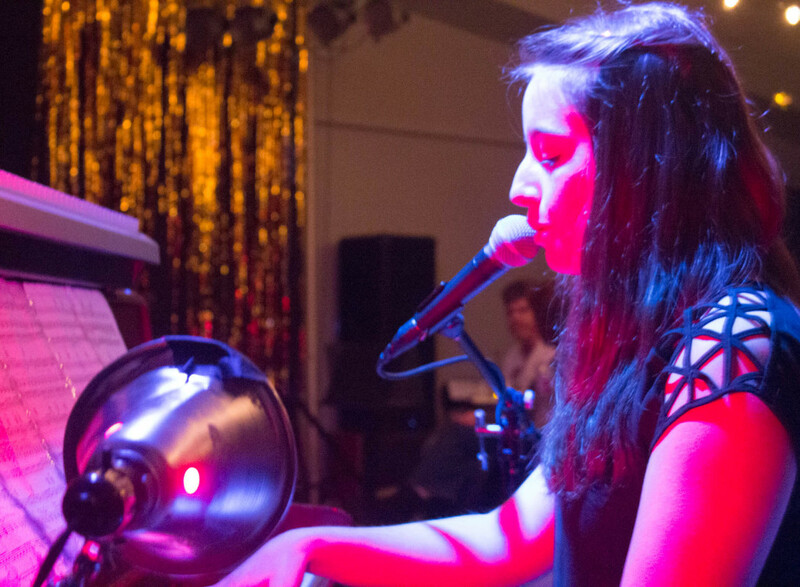 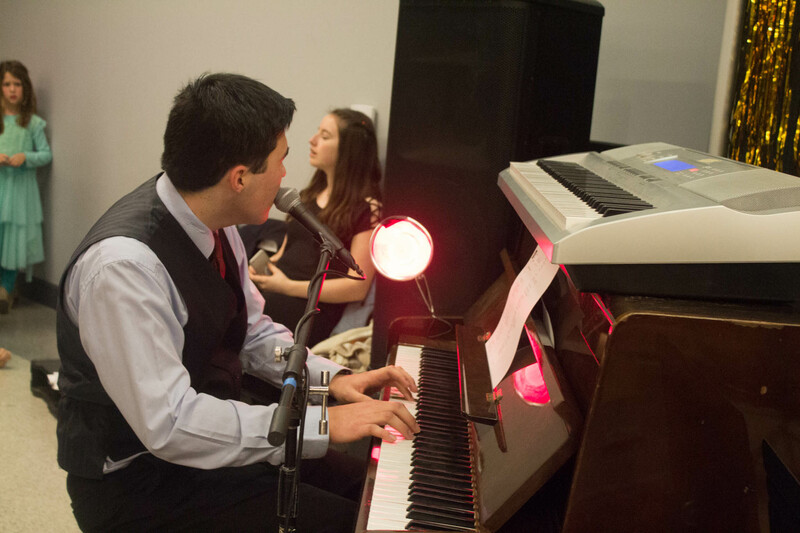 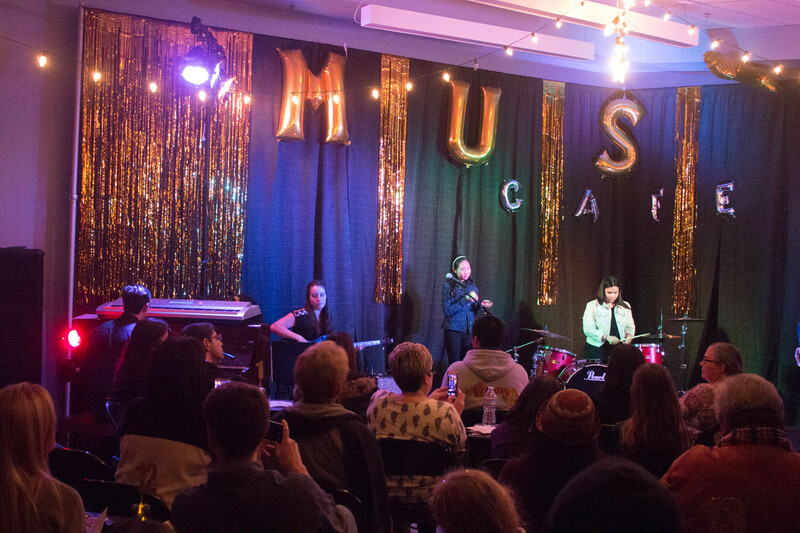 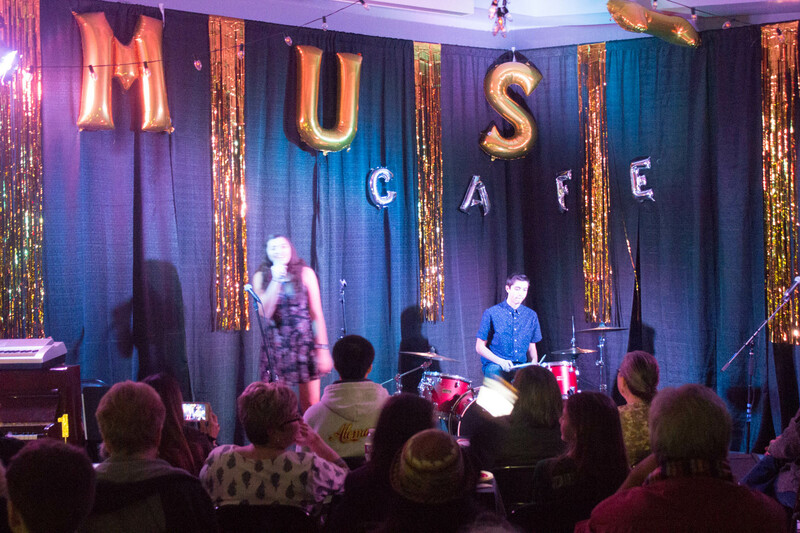 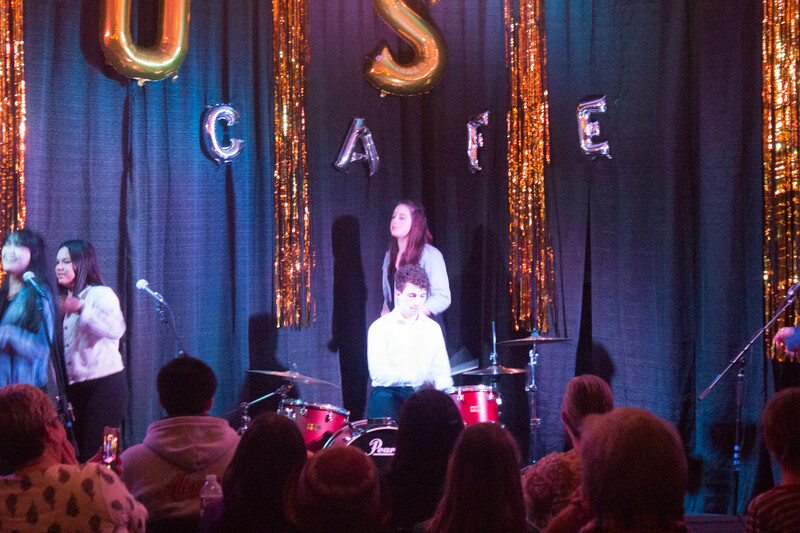 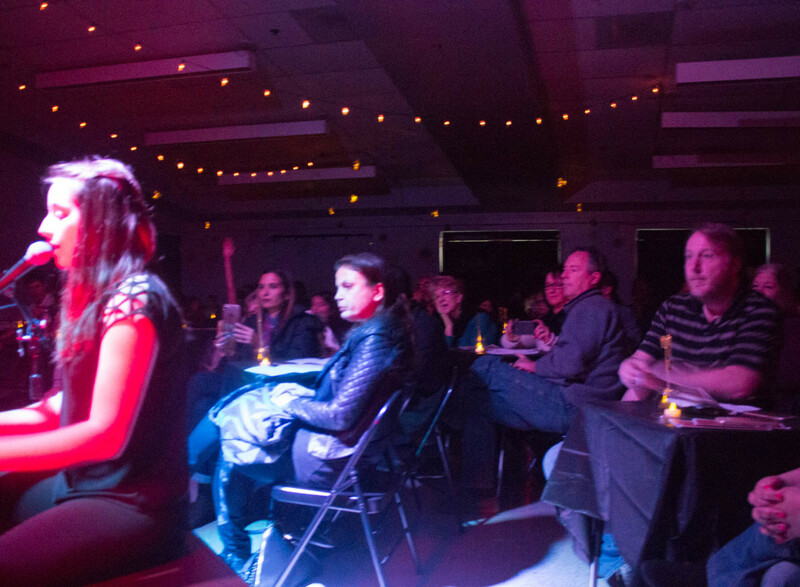 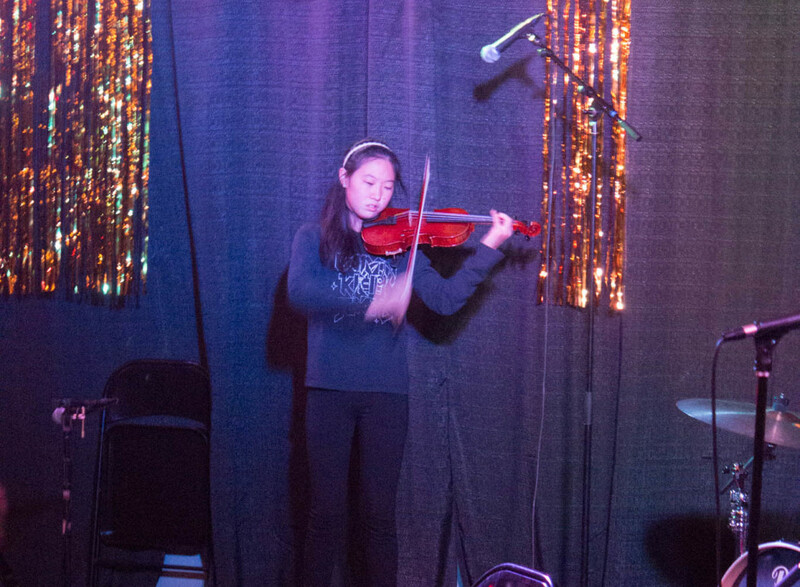 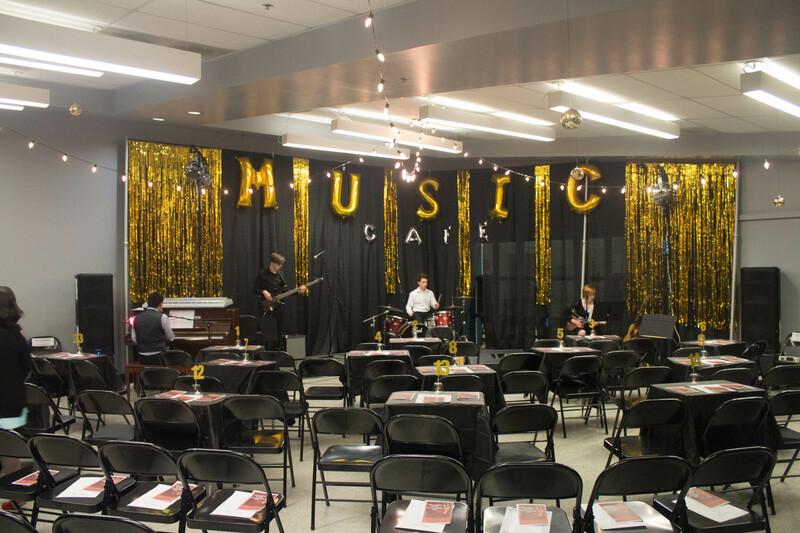 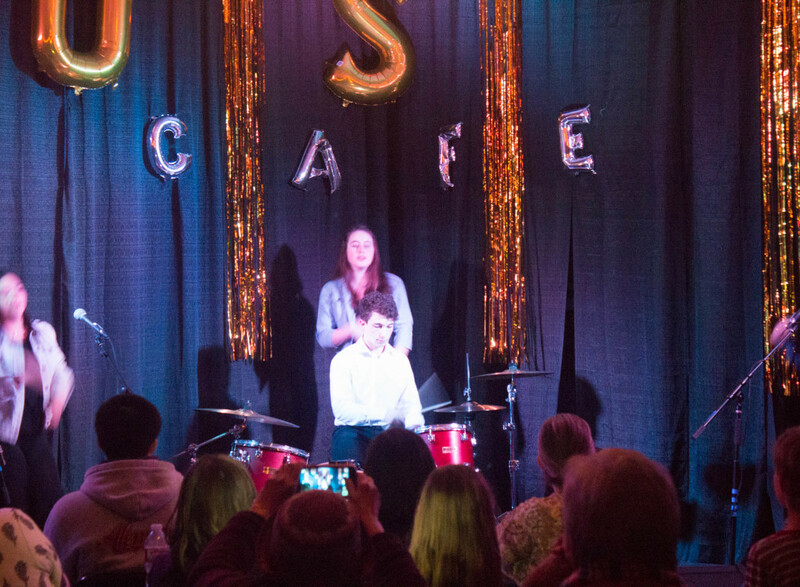 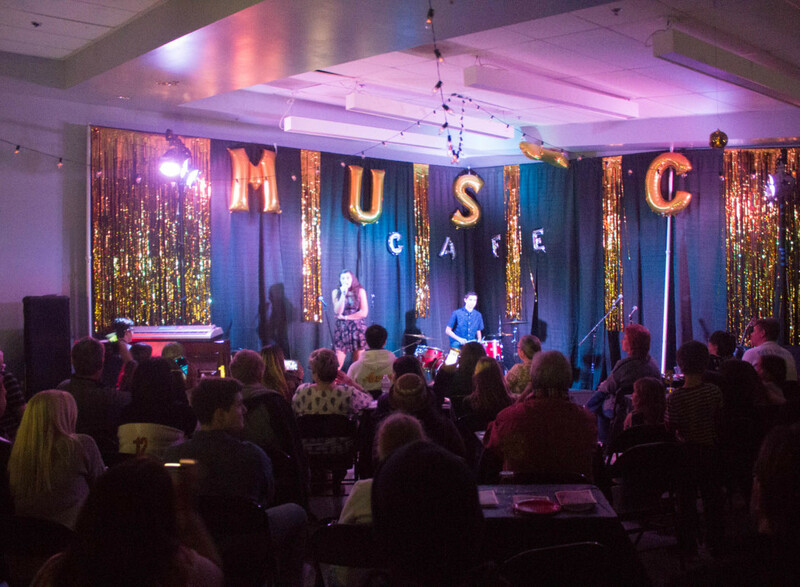 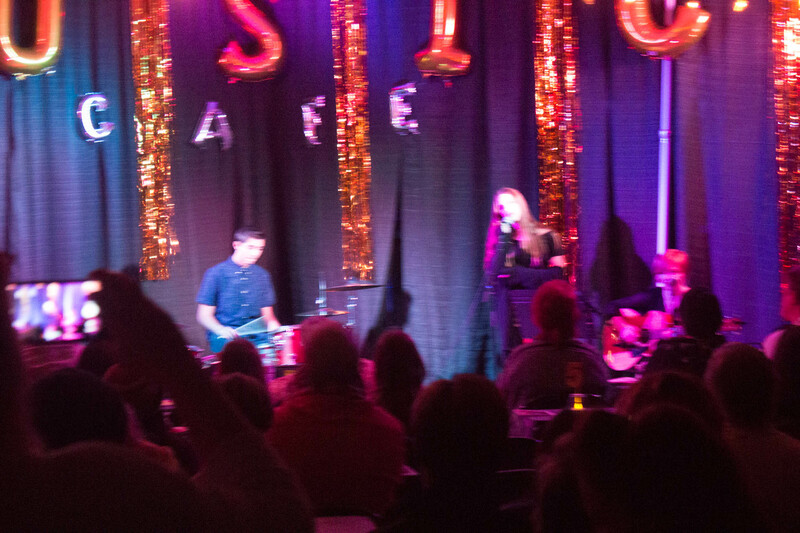 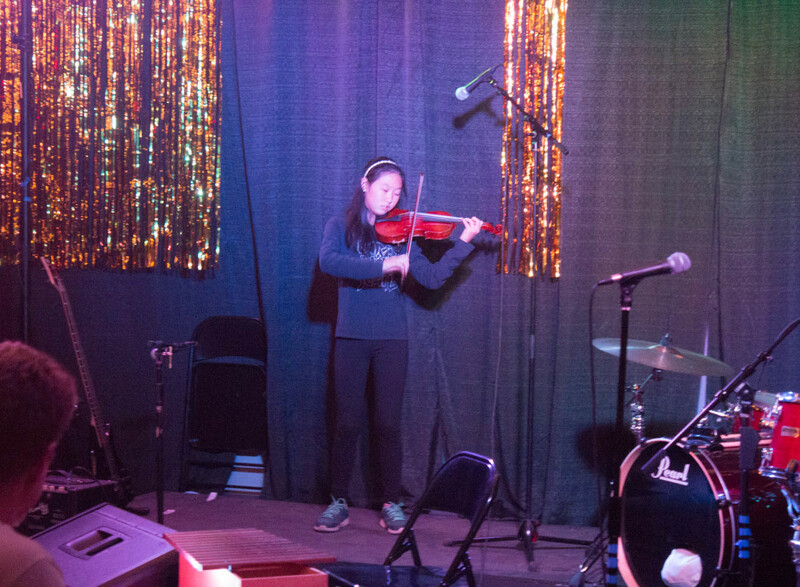 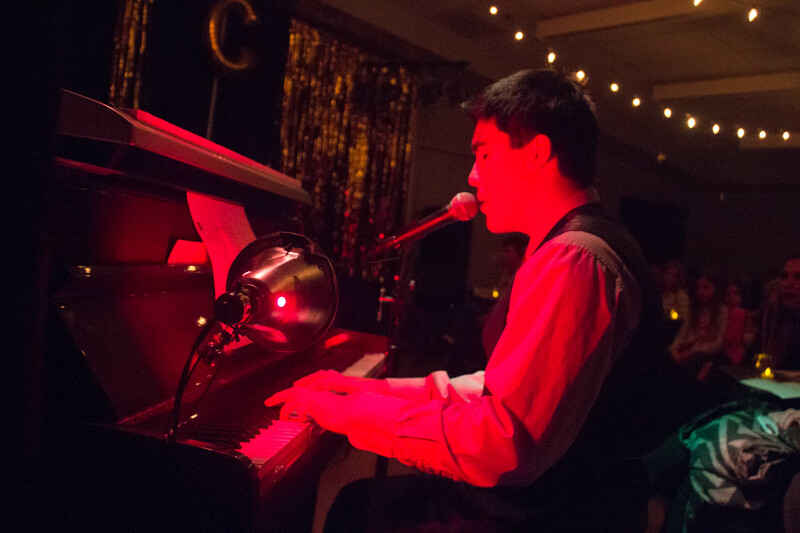 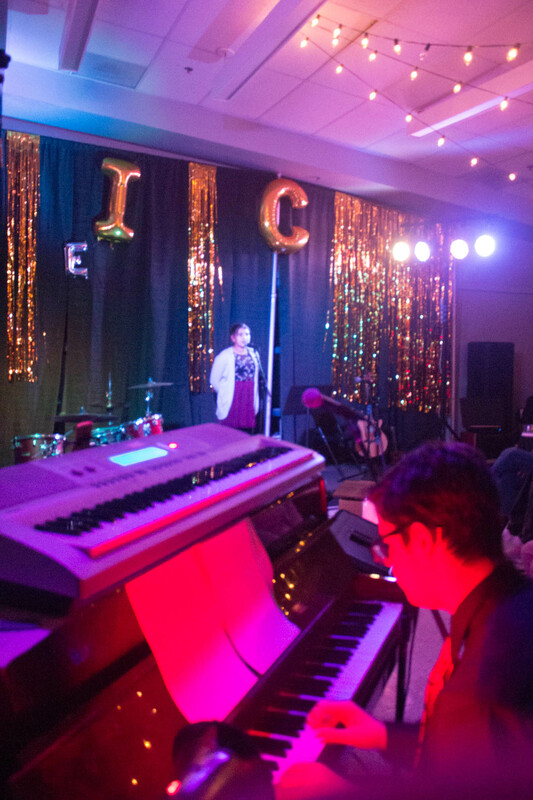 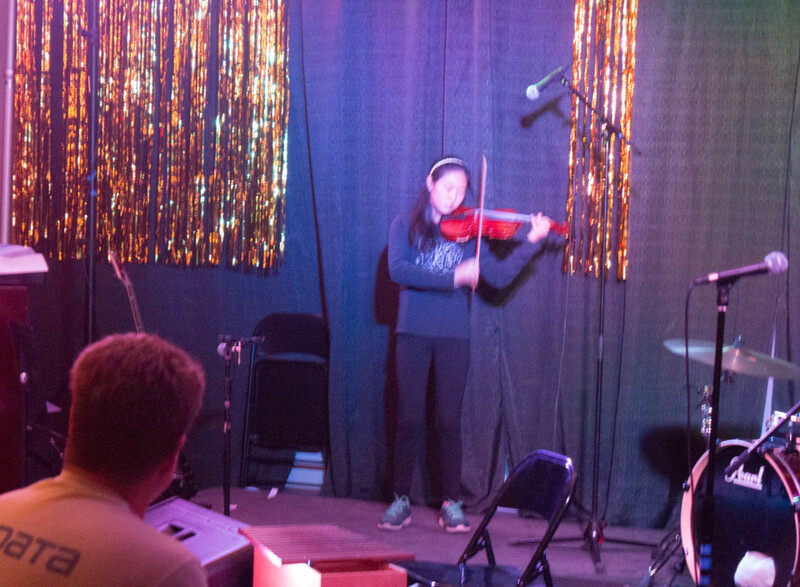 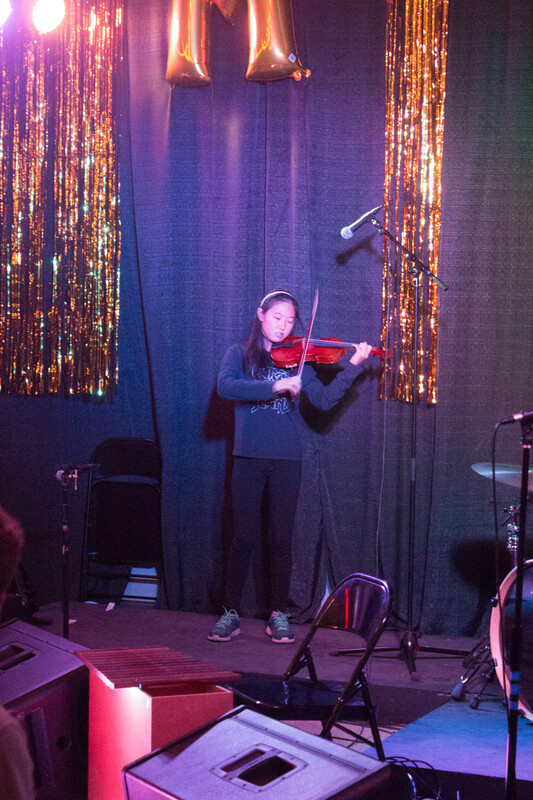 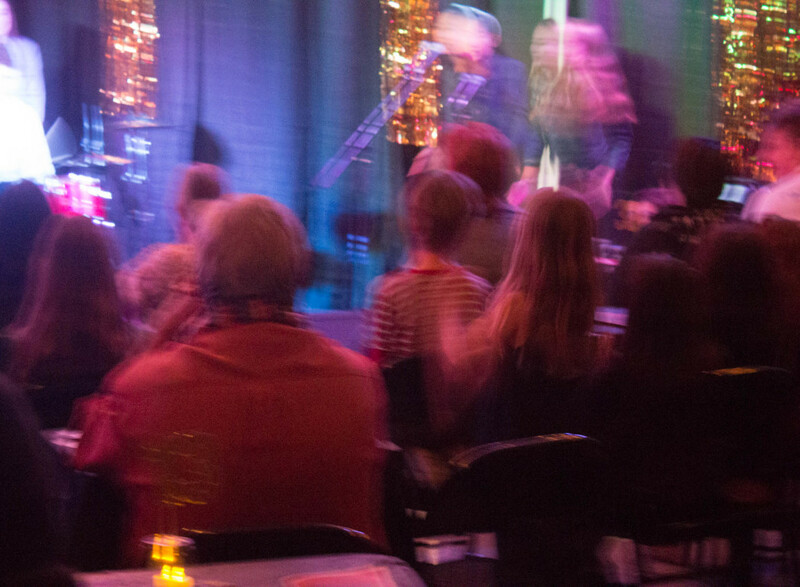 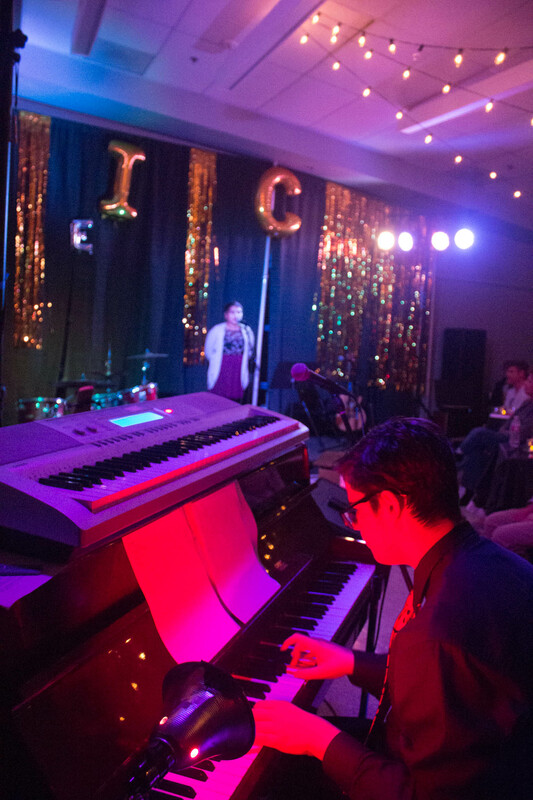 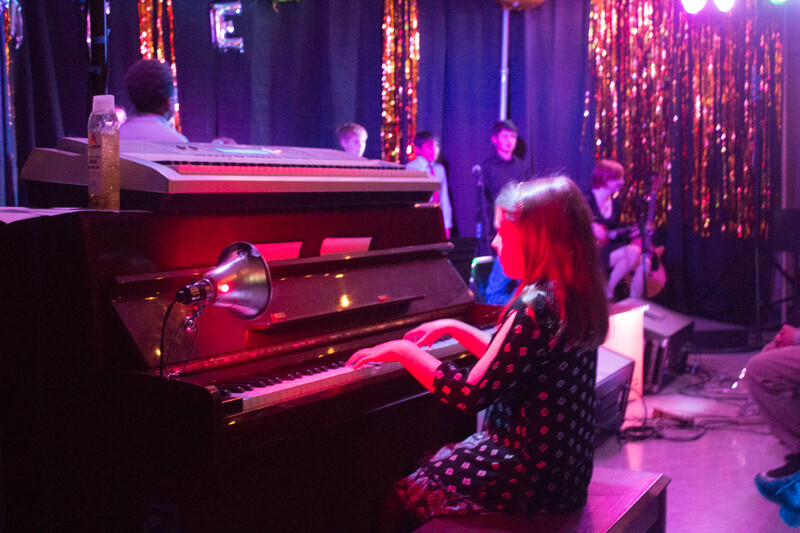 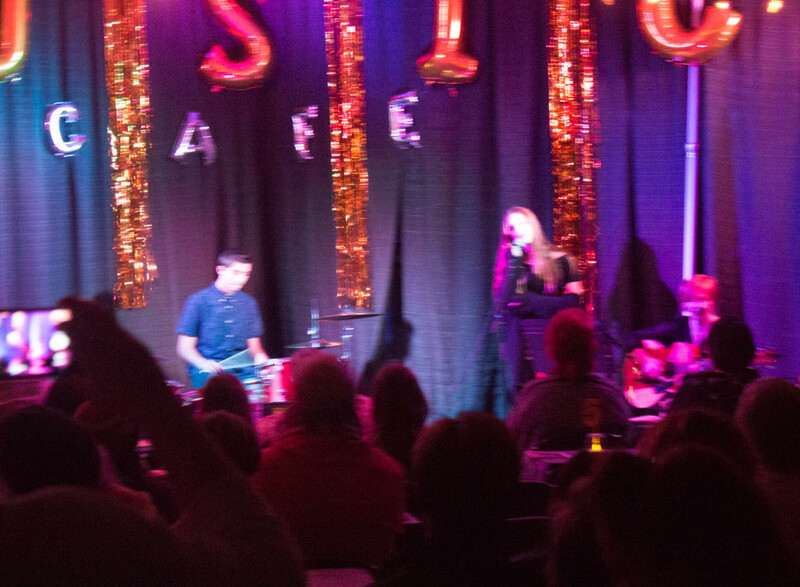 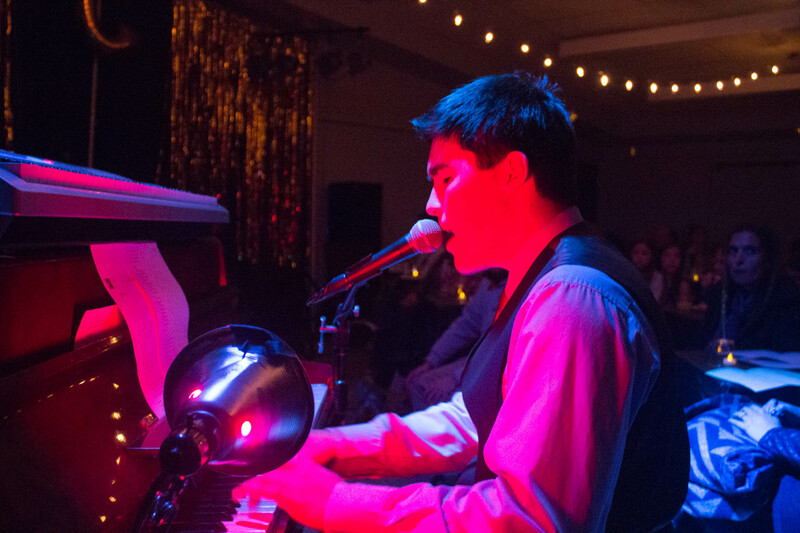 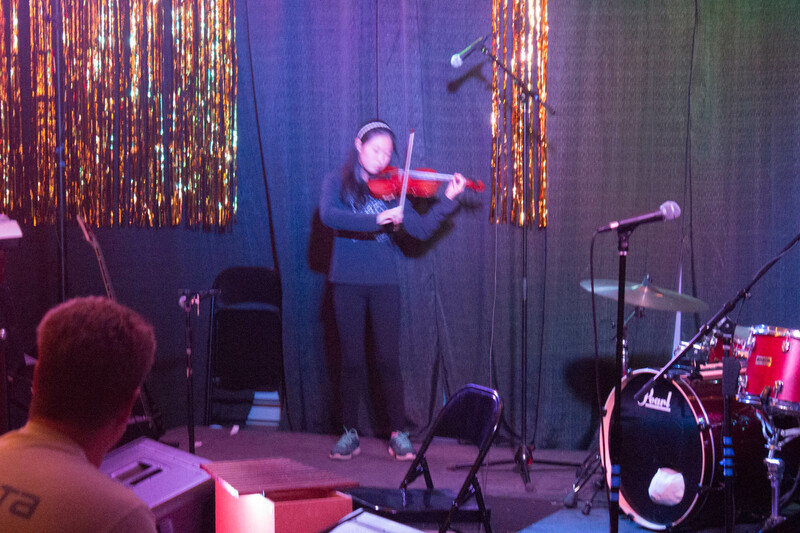 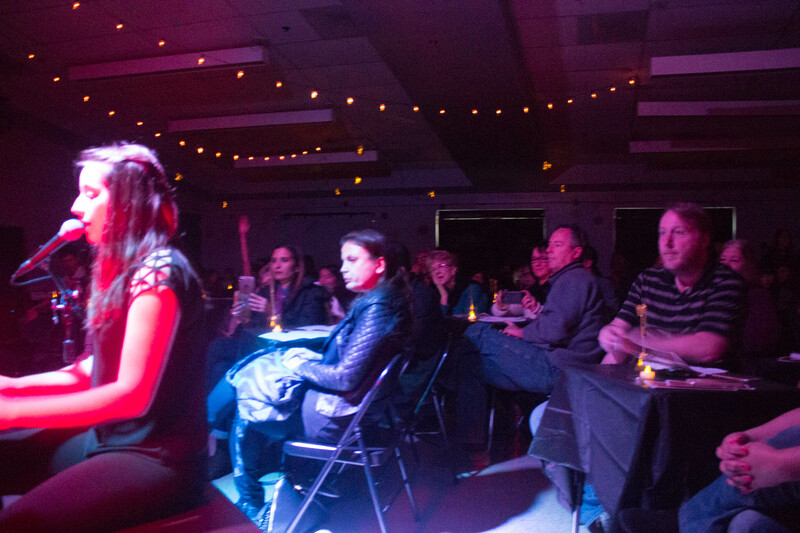 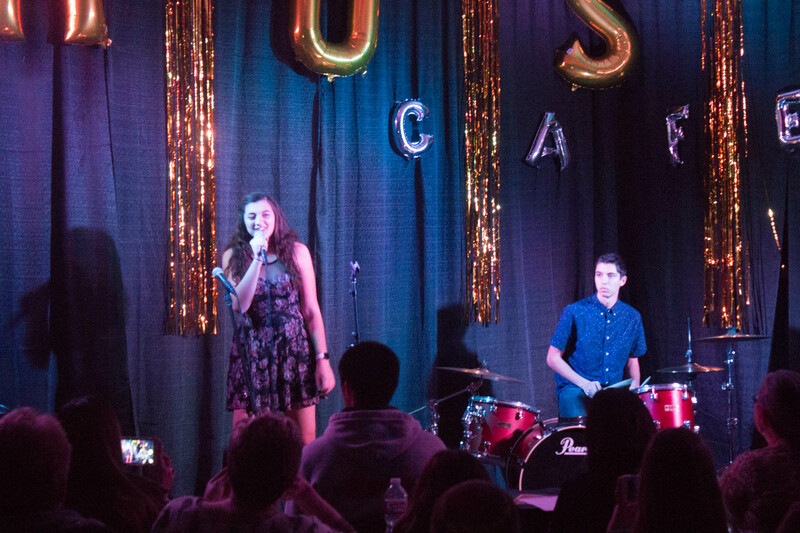 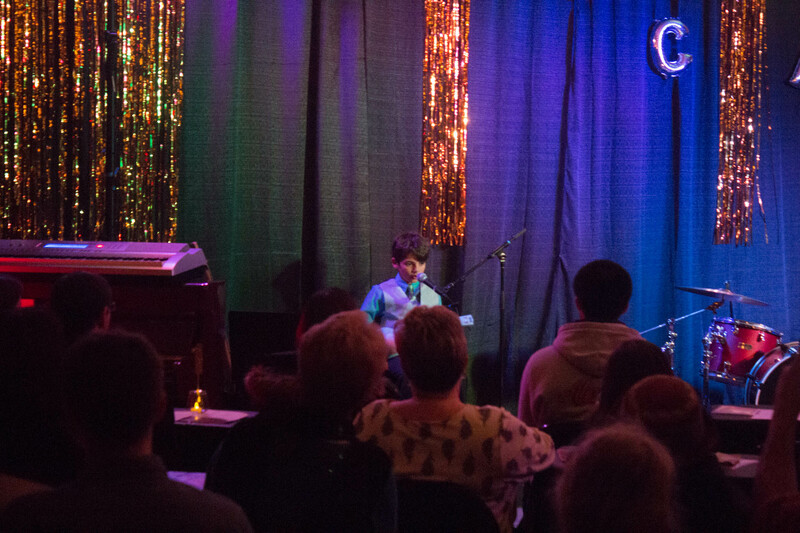 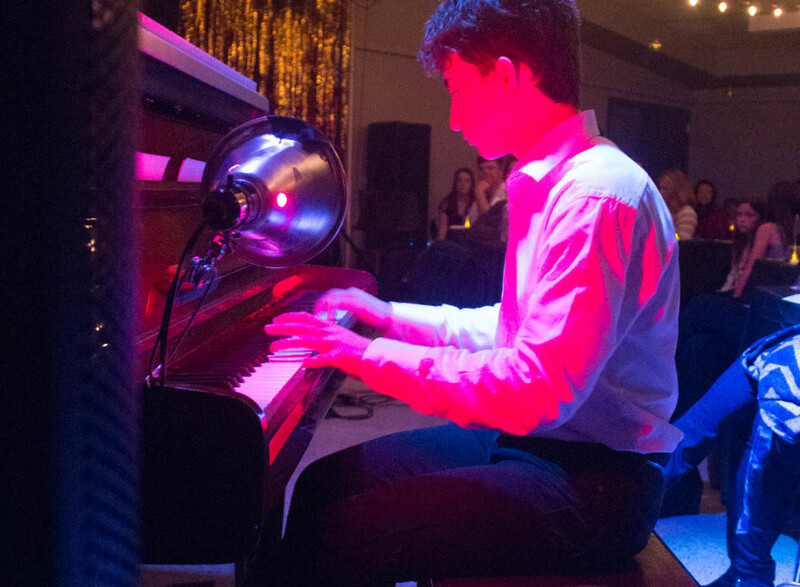 Last week, we held our annual Music Café concert to an audience of over 160 parents and students! 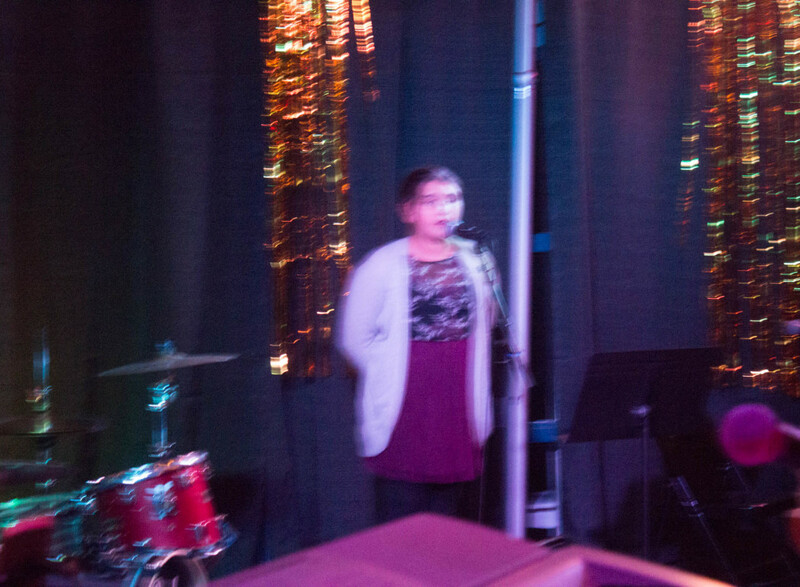 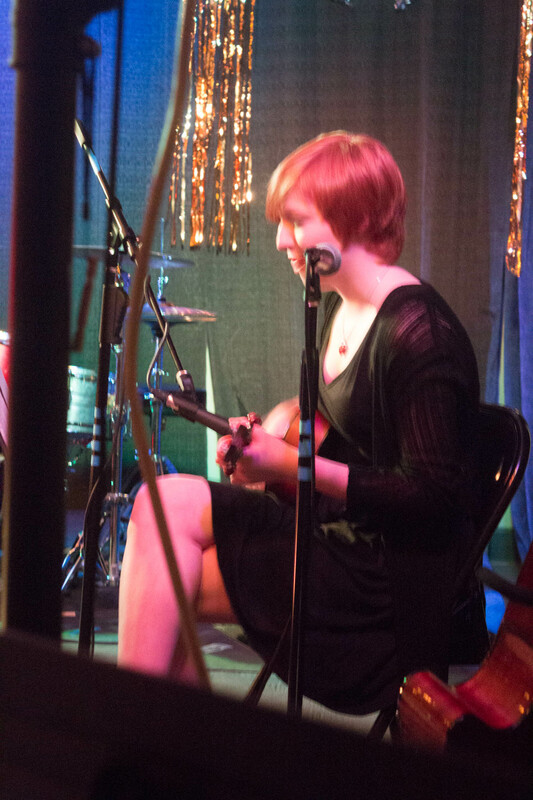 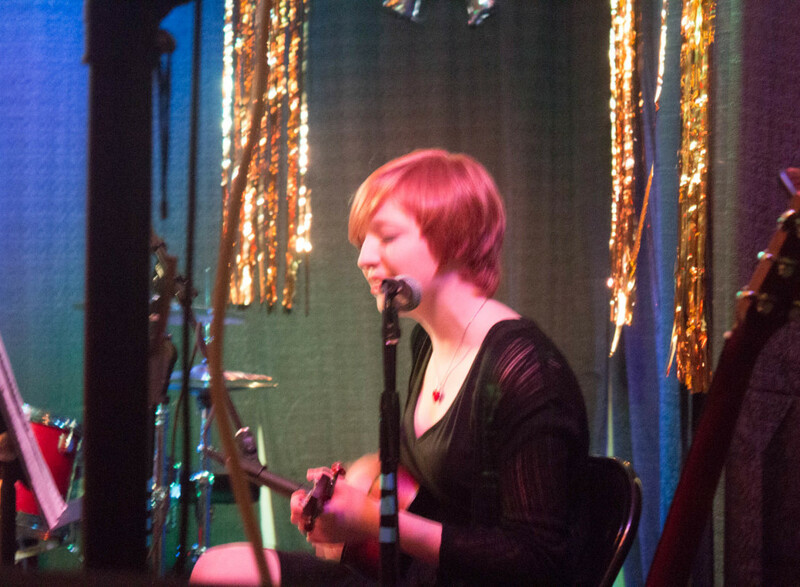 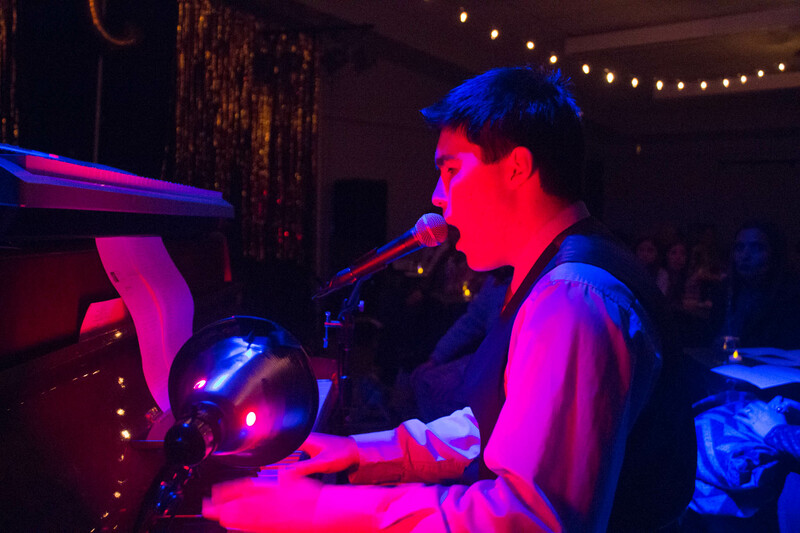 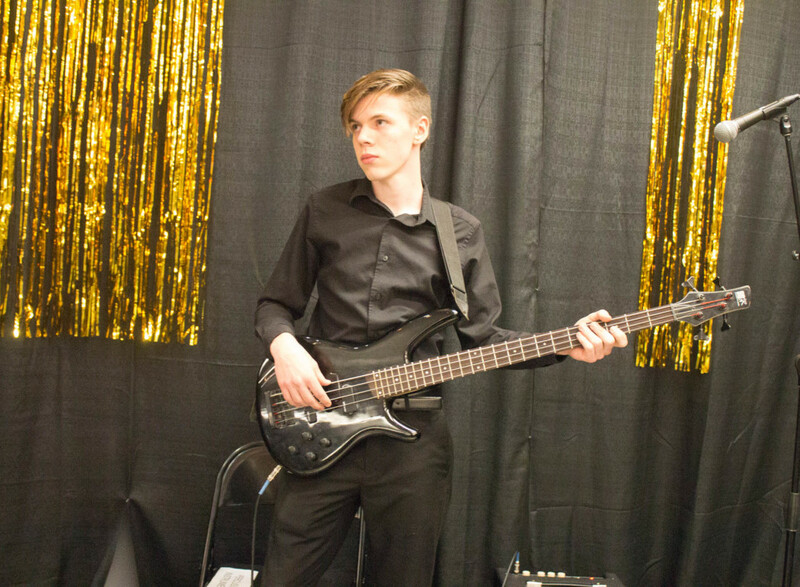 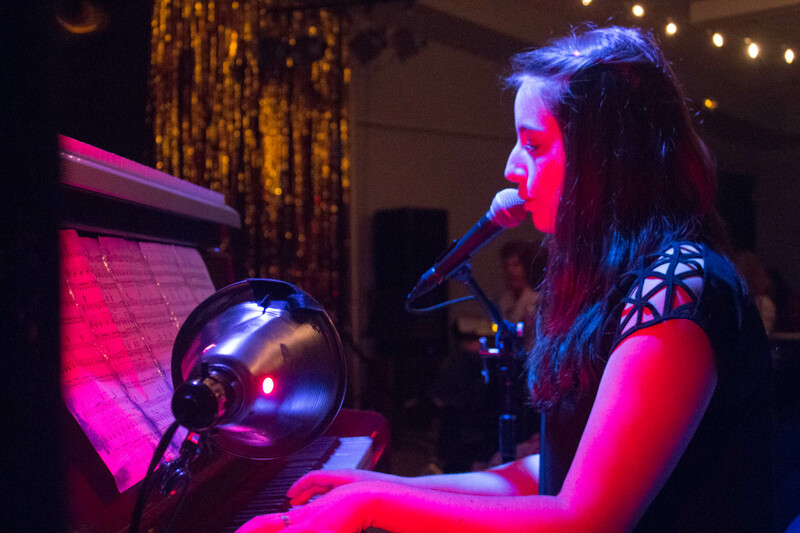 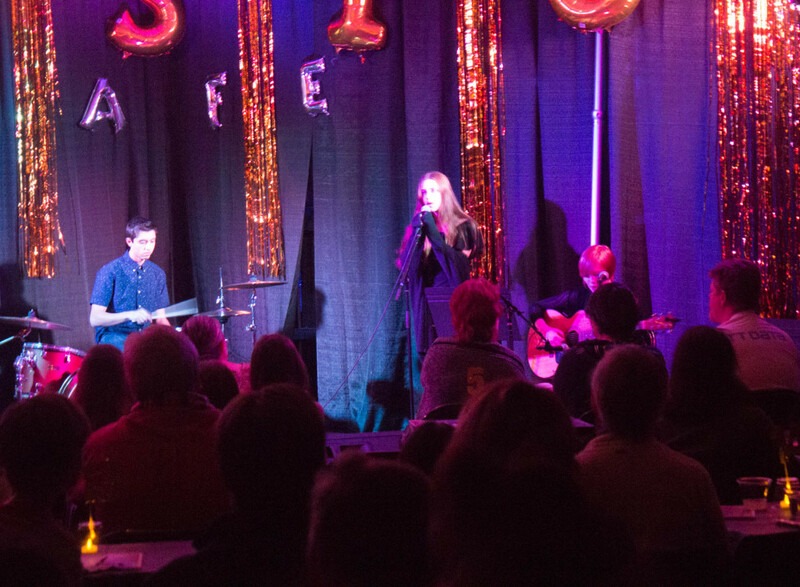 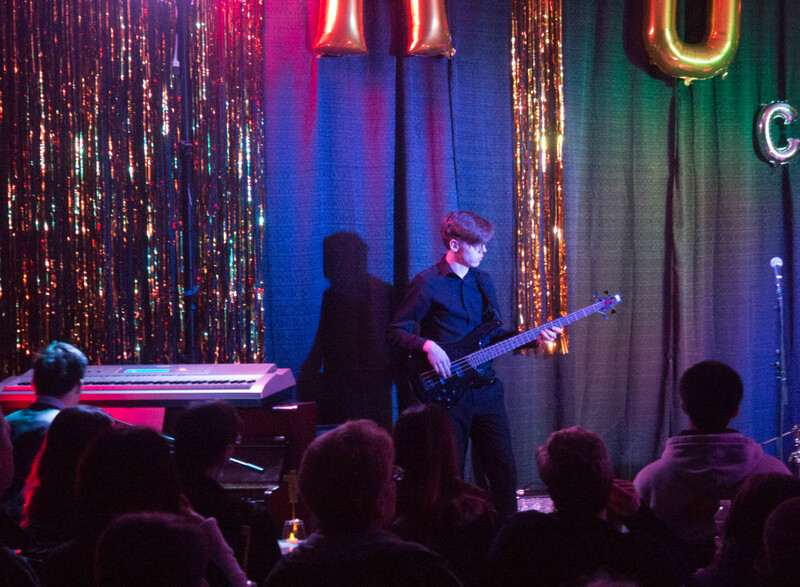 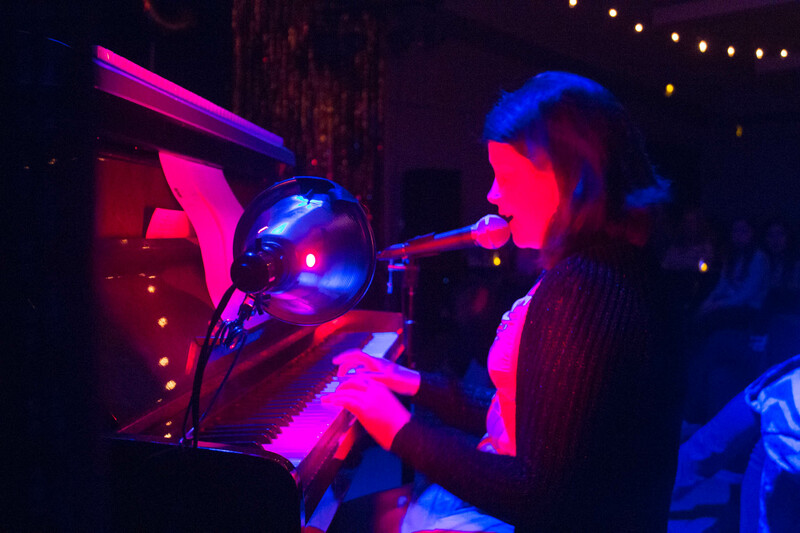 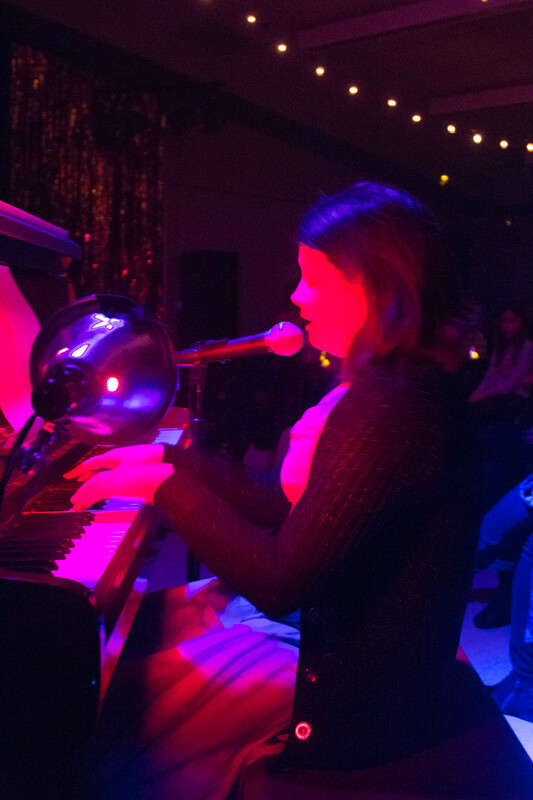 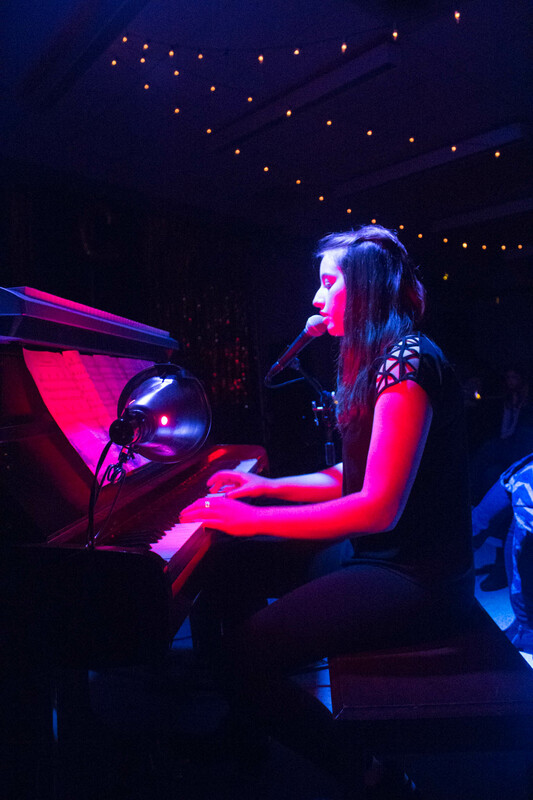 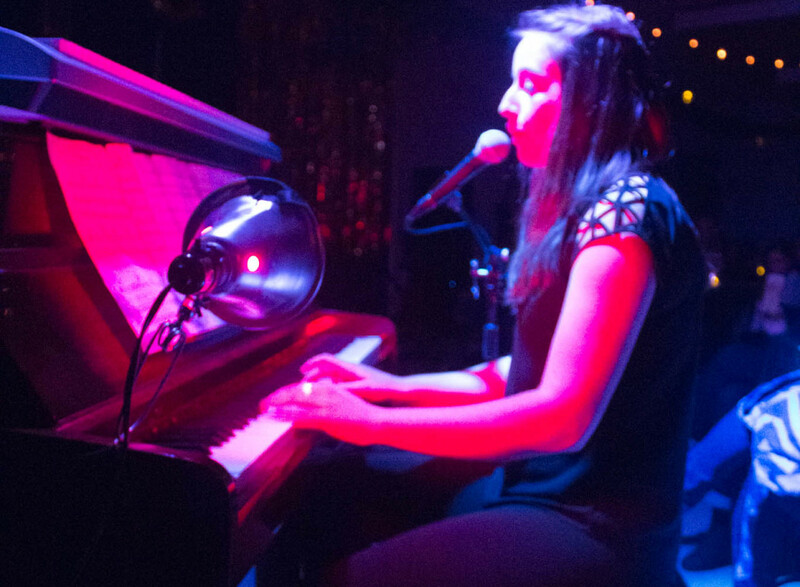 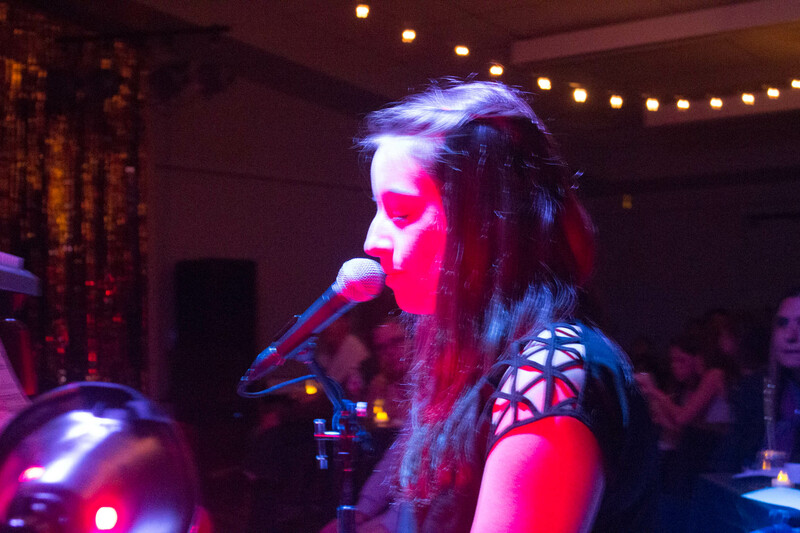 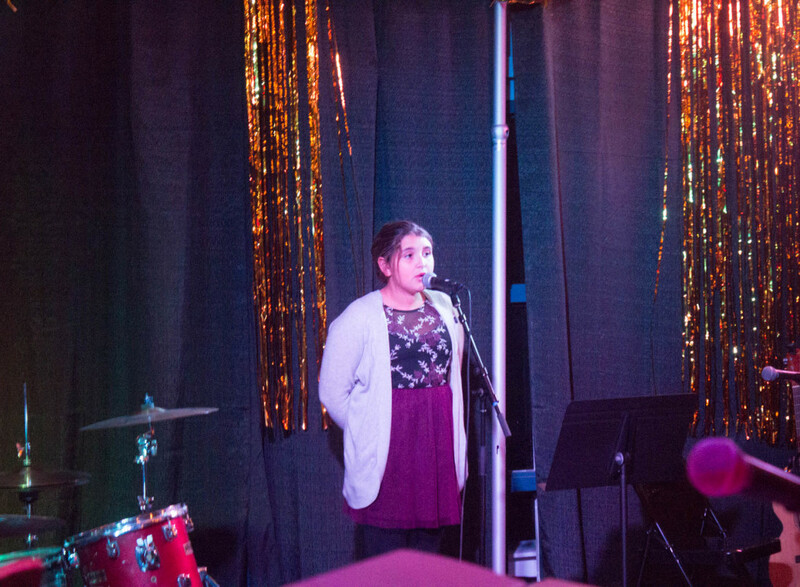 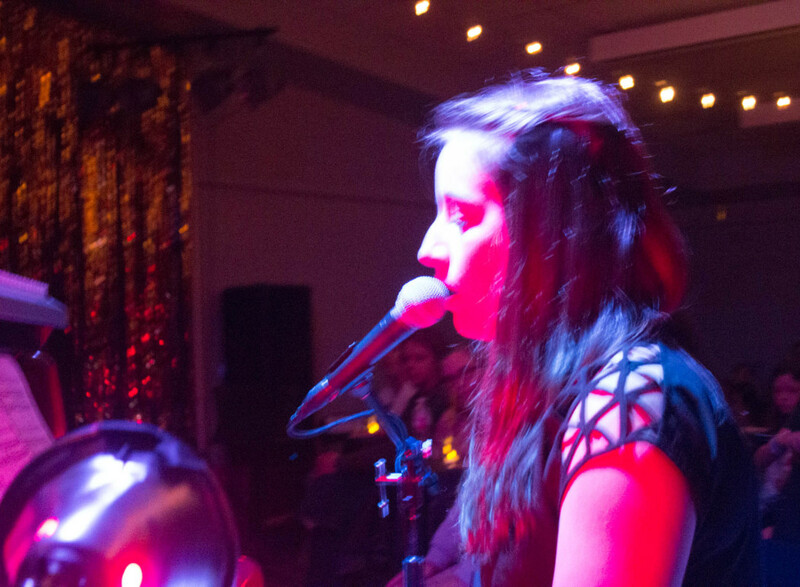 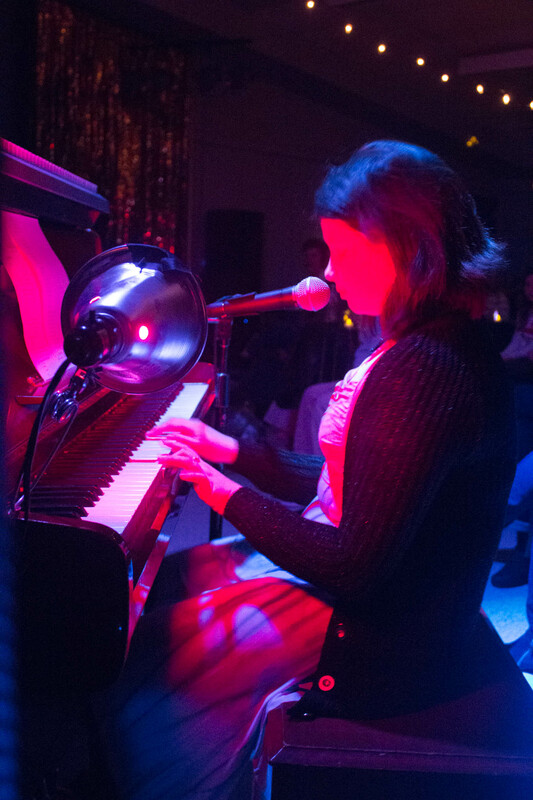 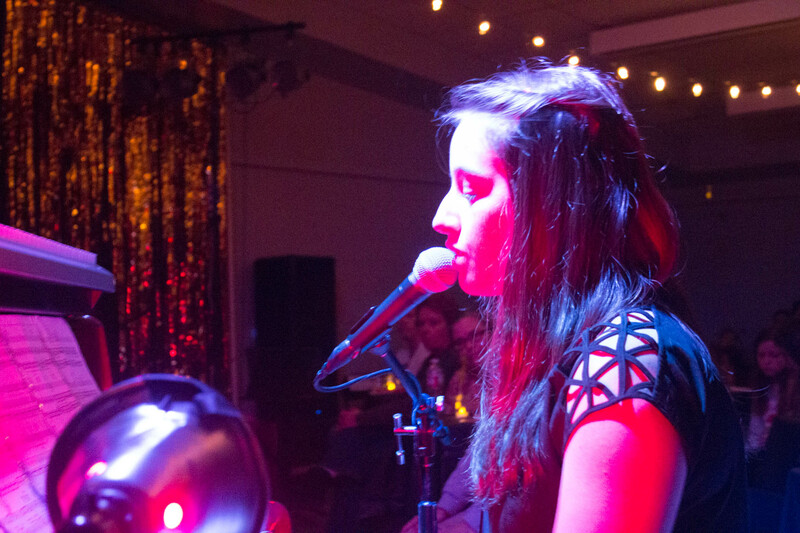 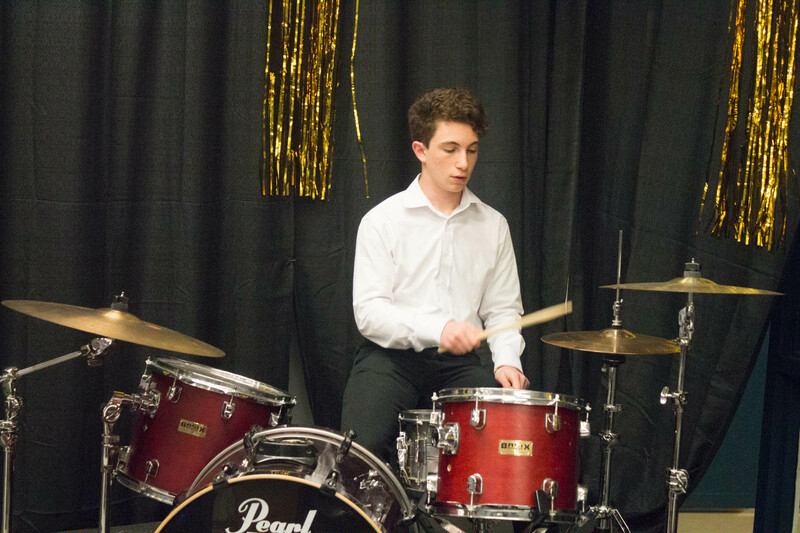 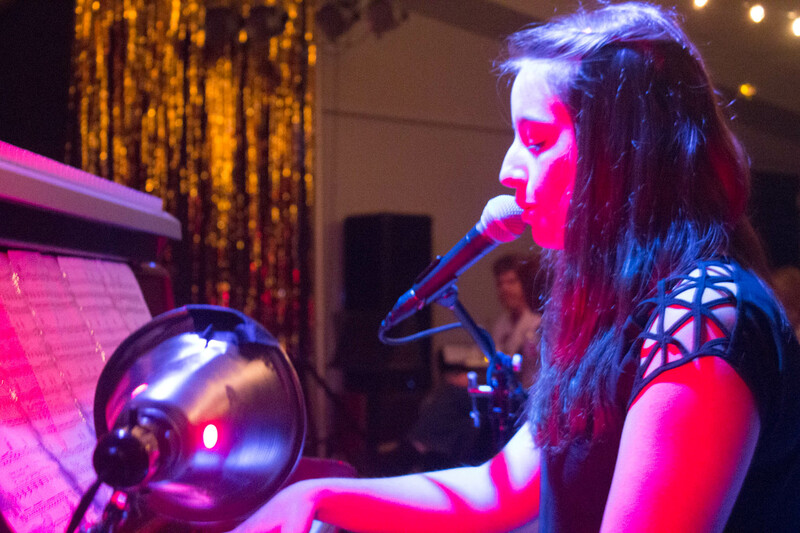 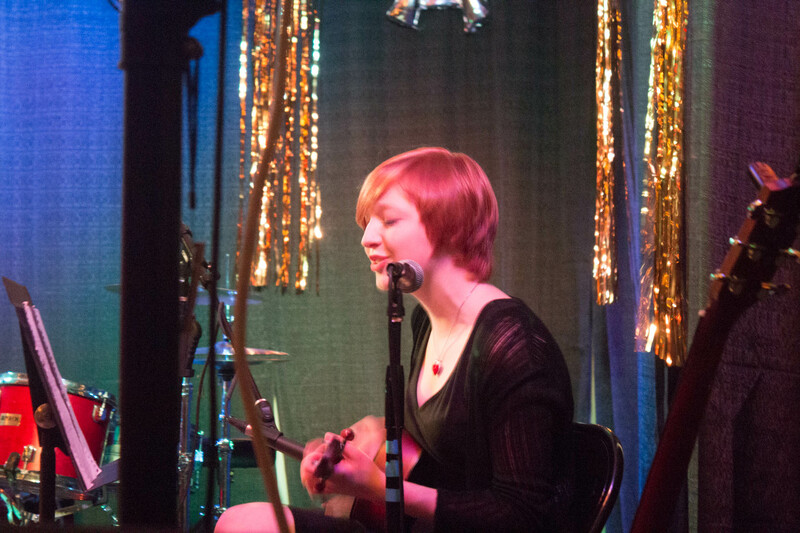 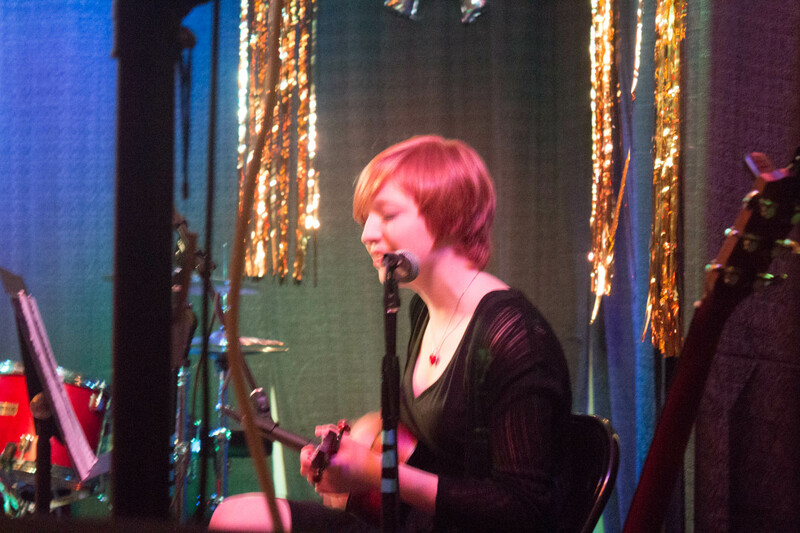 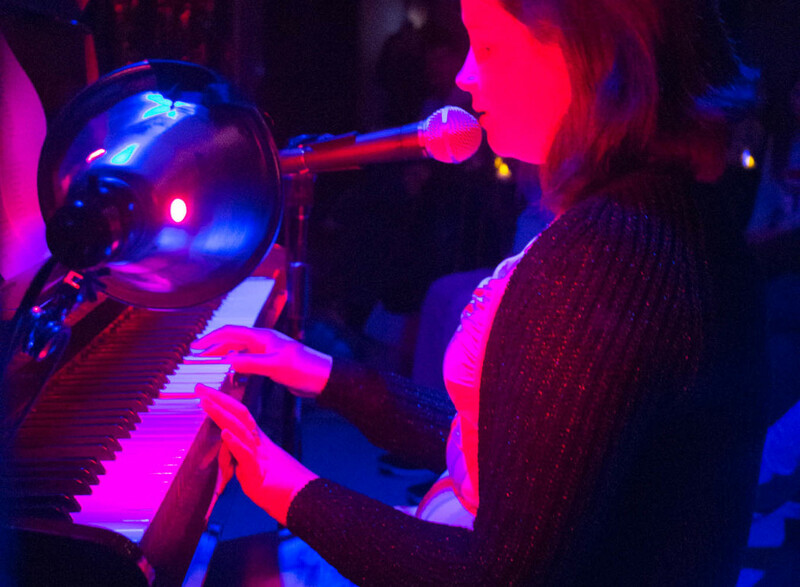 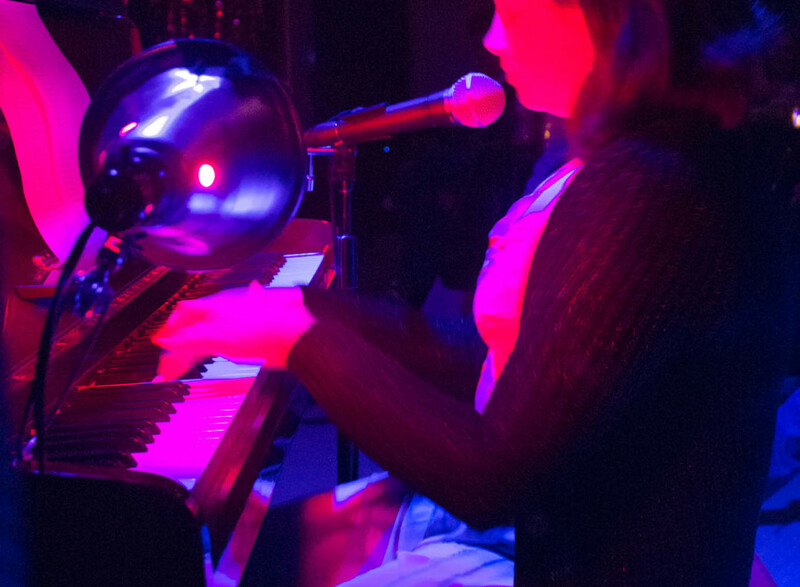 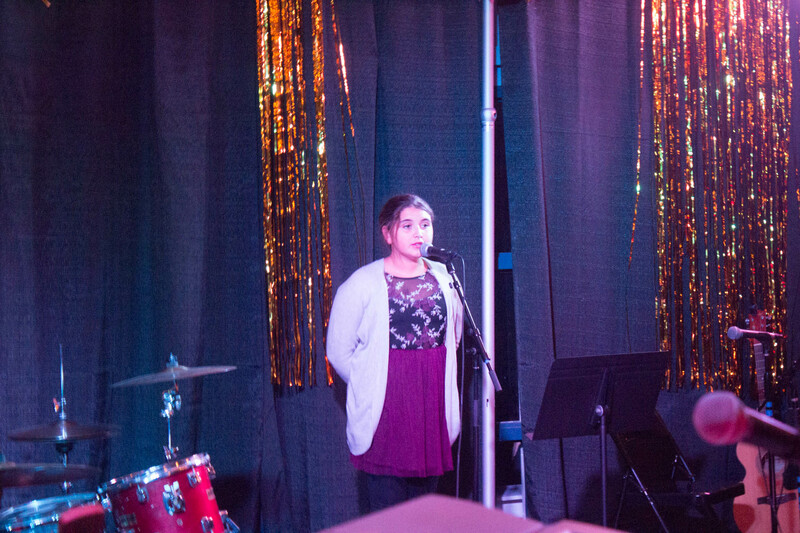 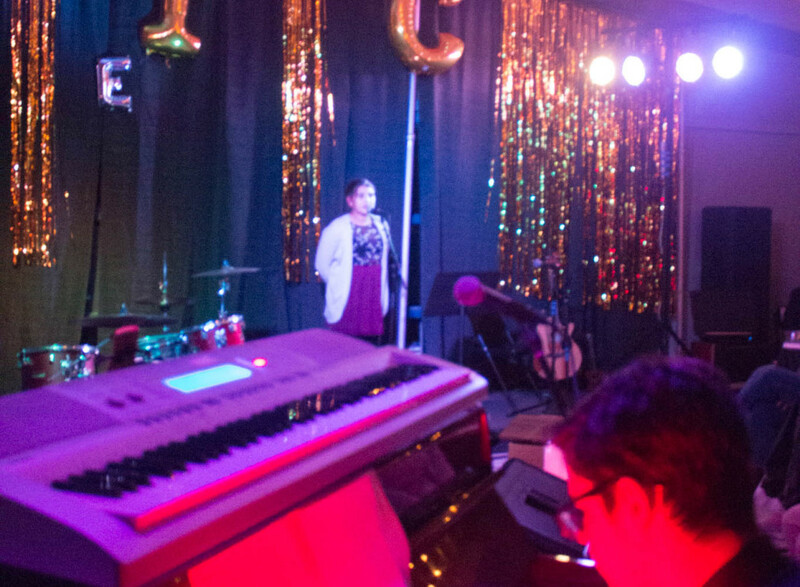 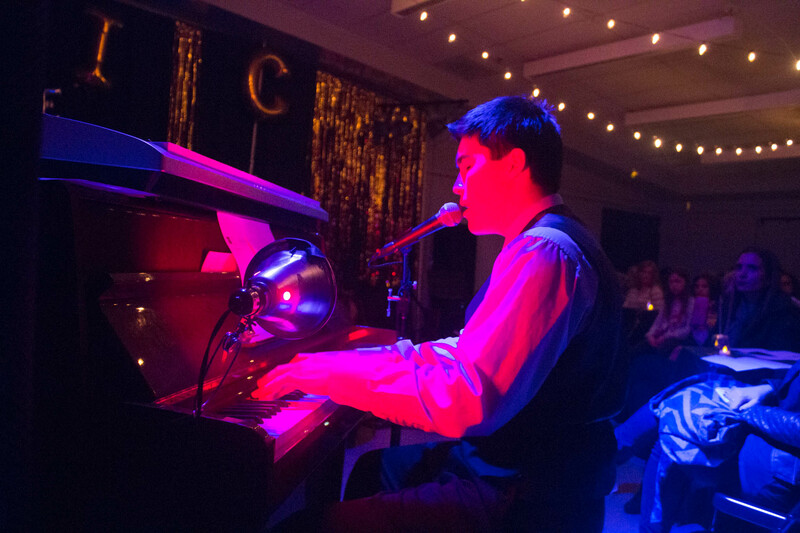 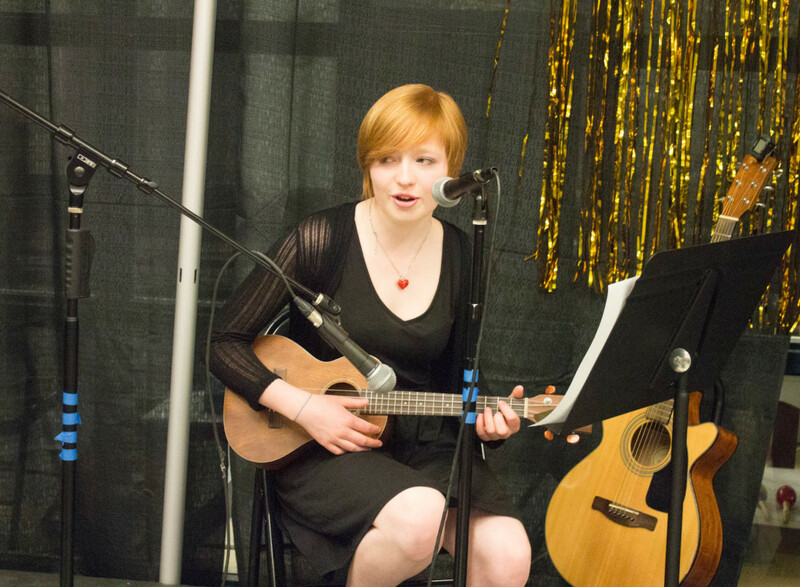 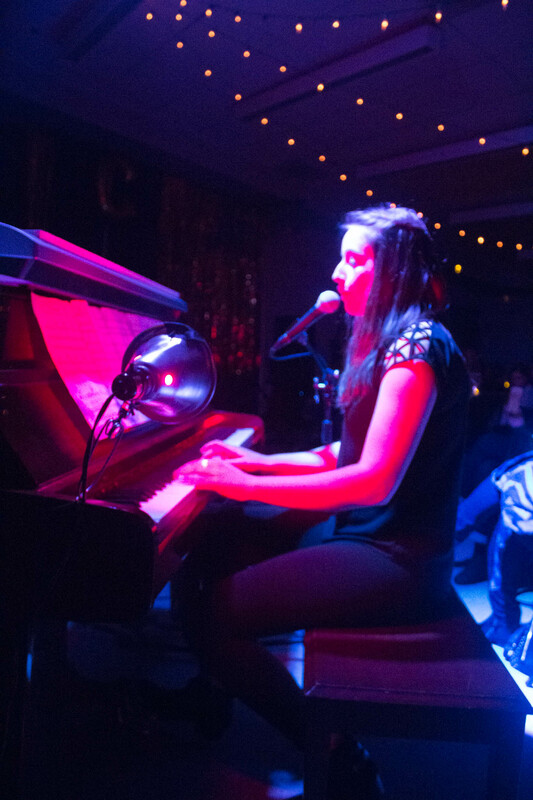 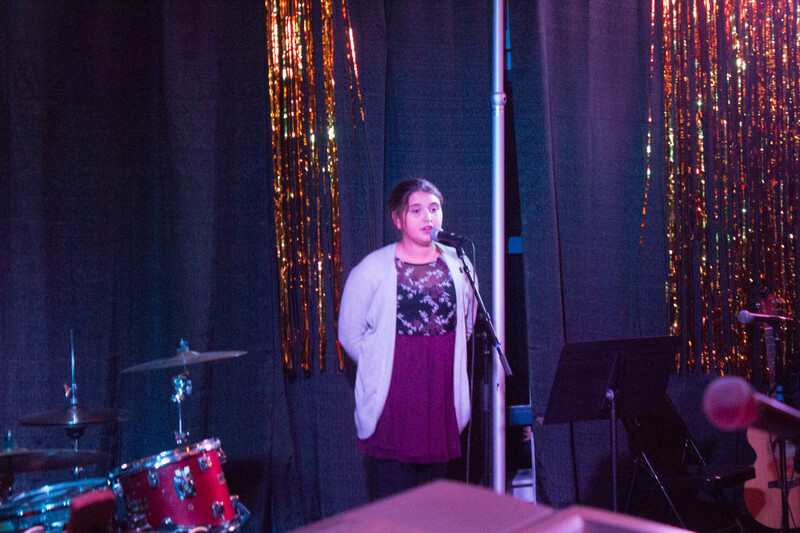 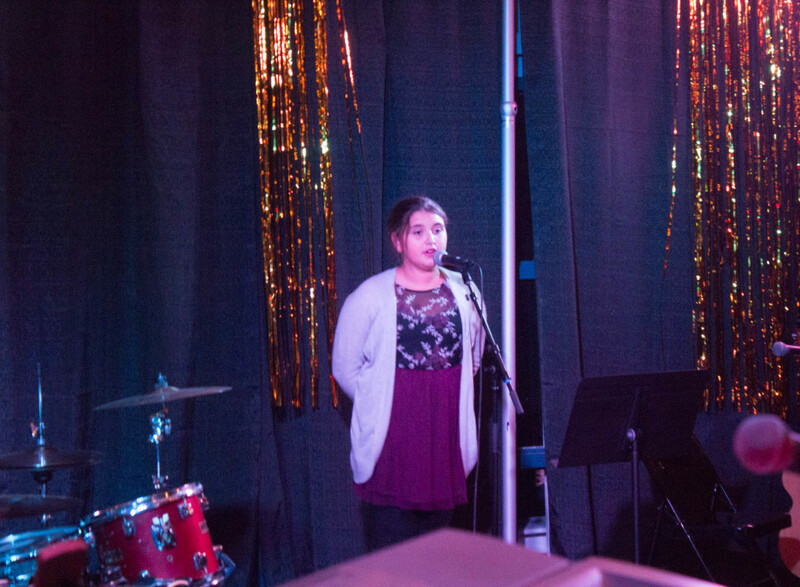 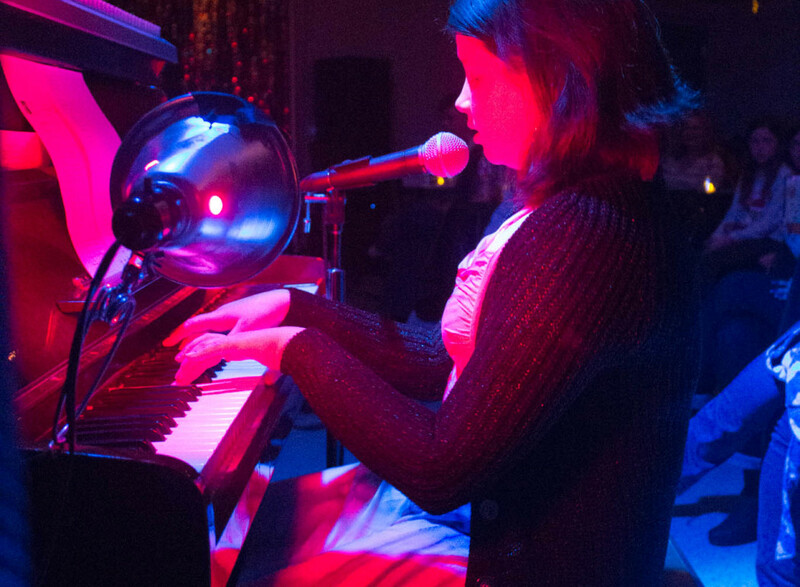 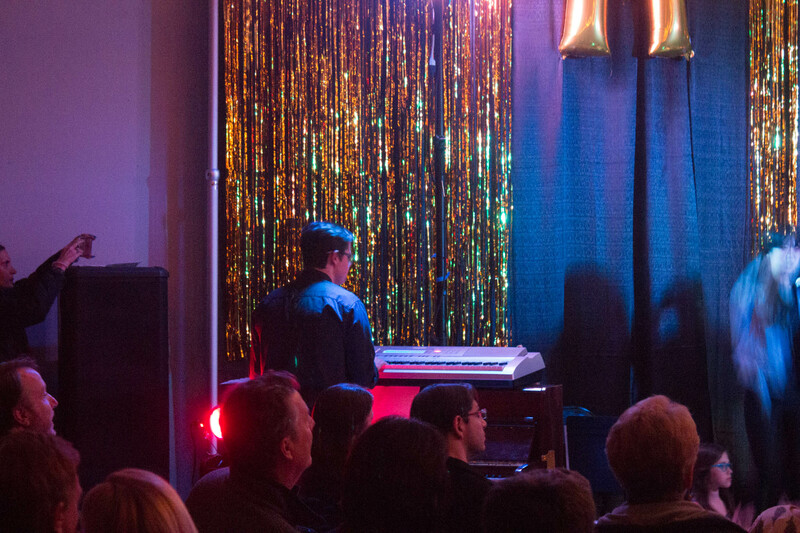 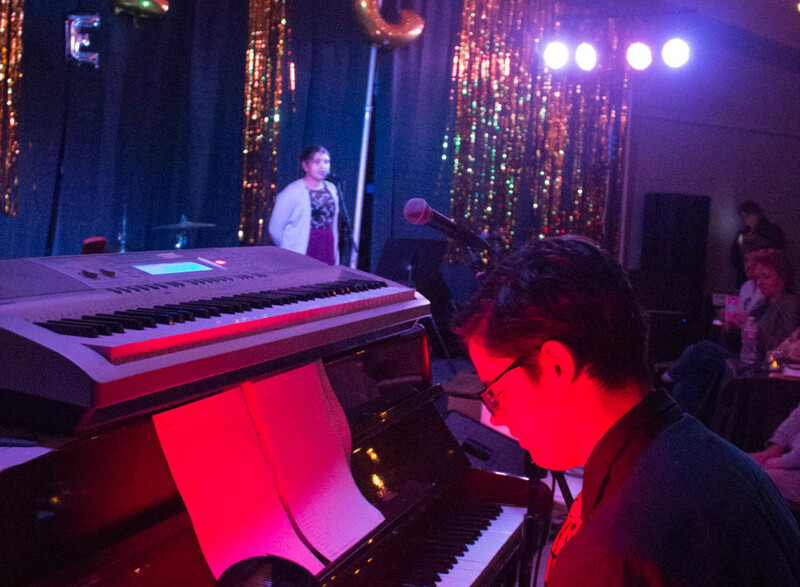 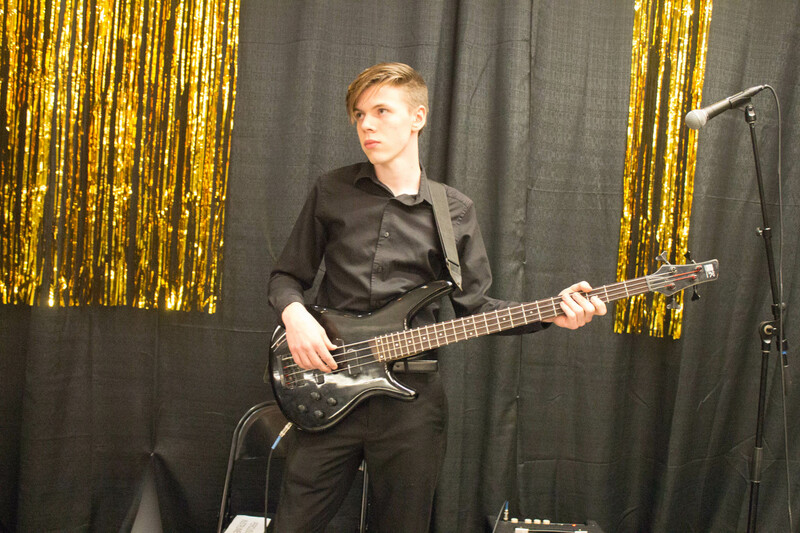 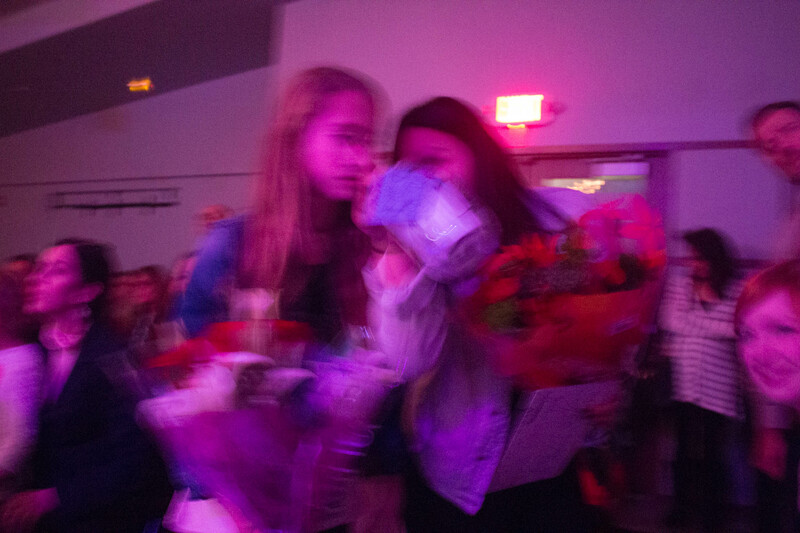 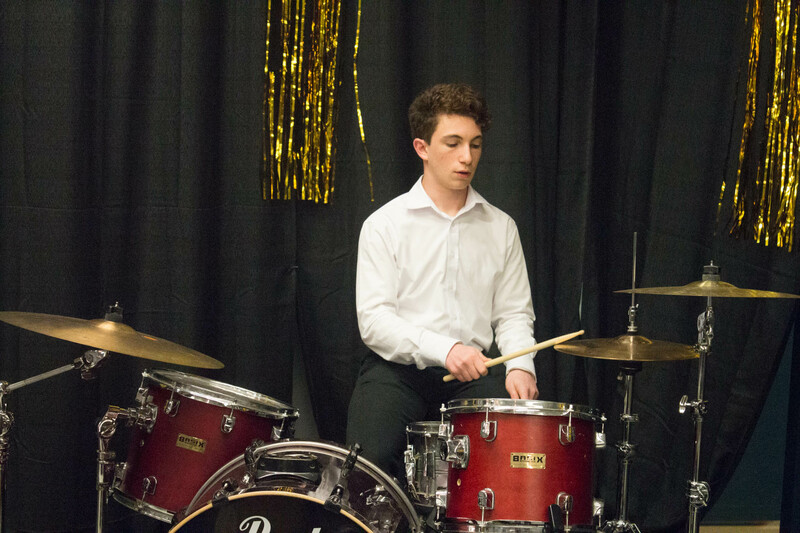 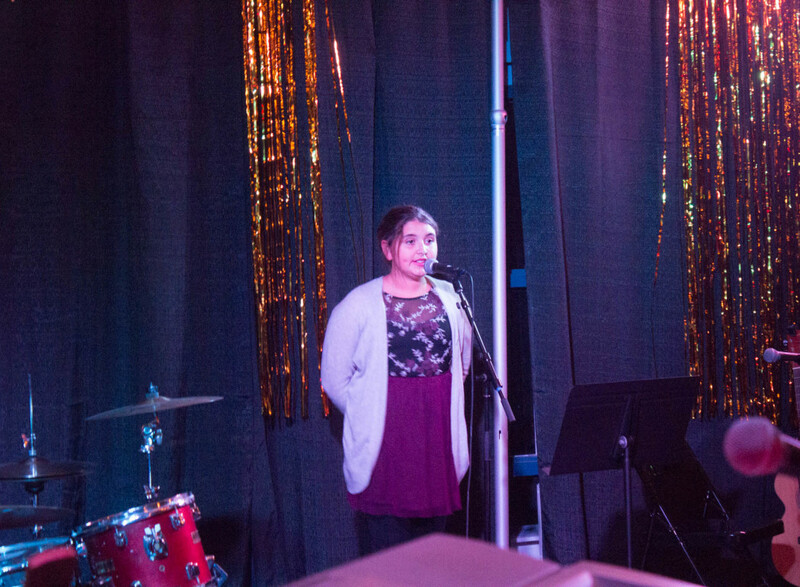 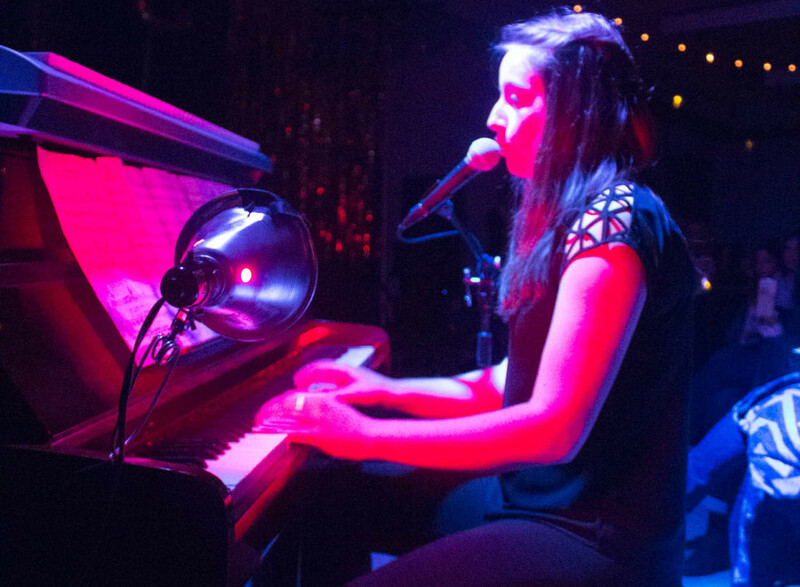 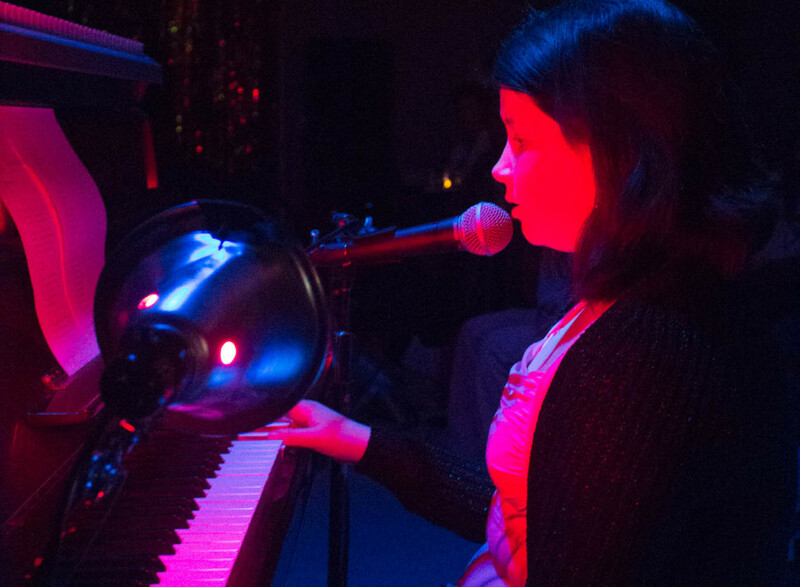 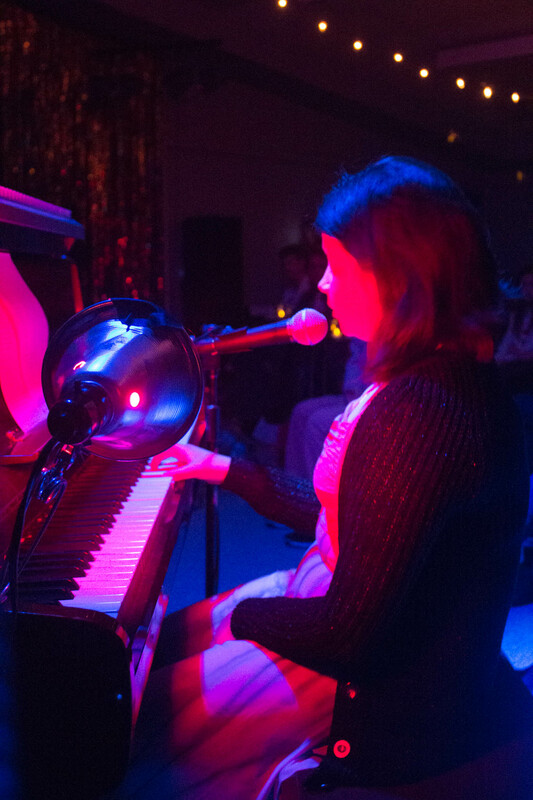 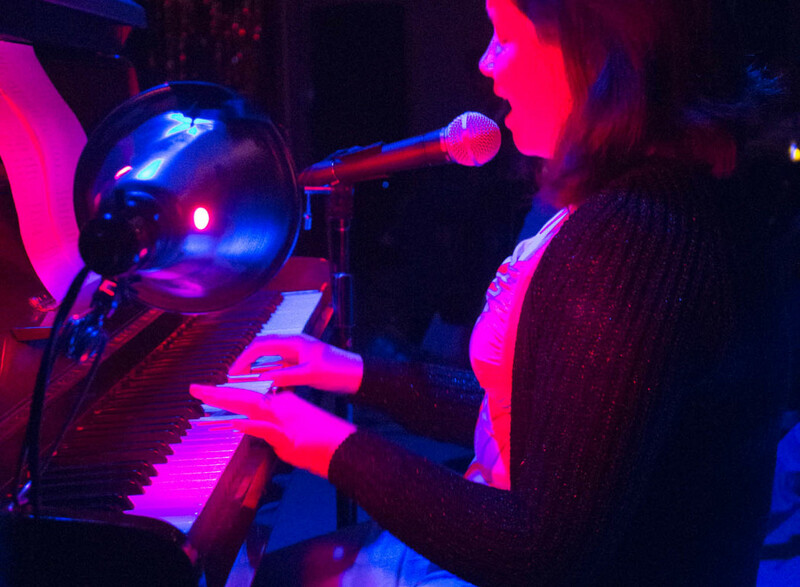 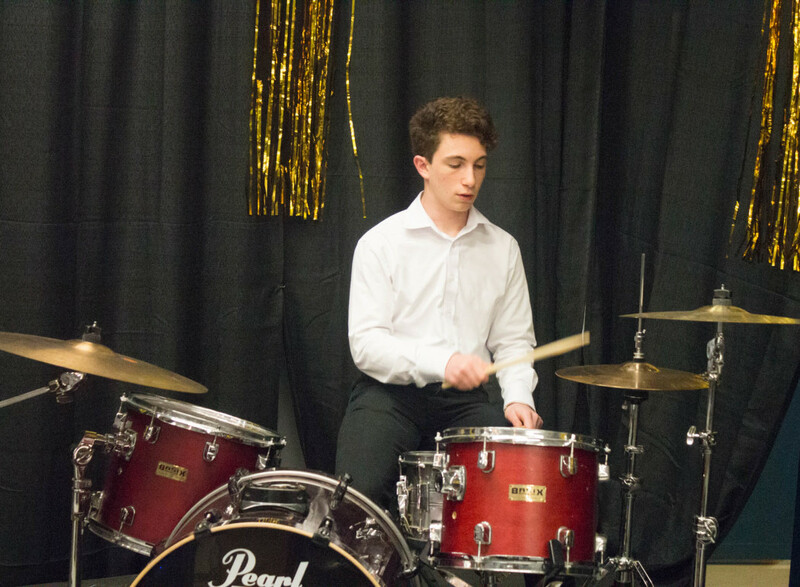 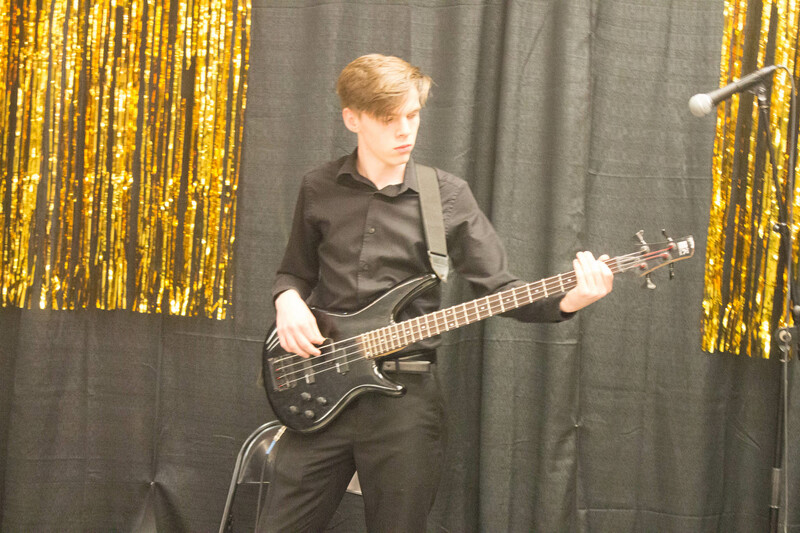 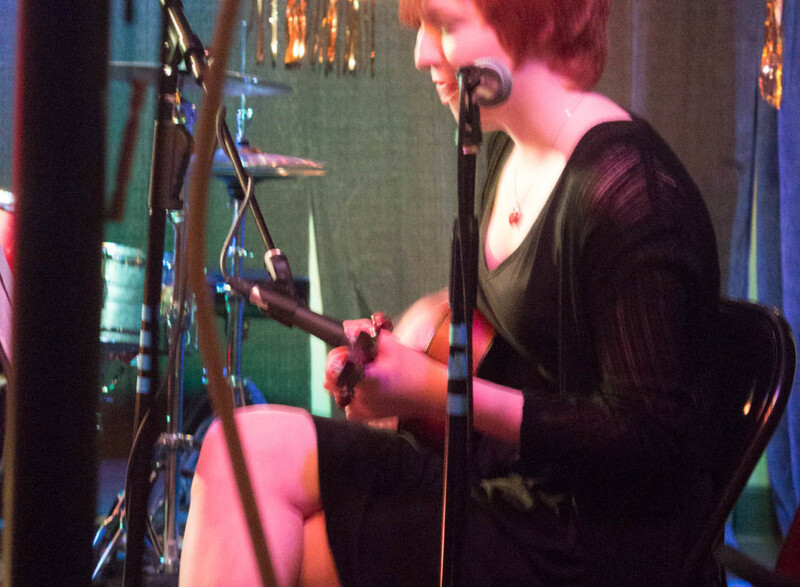 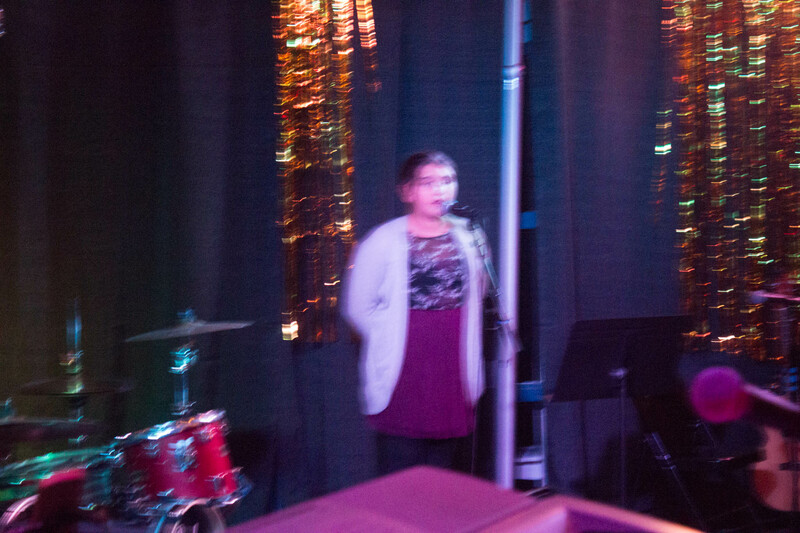 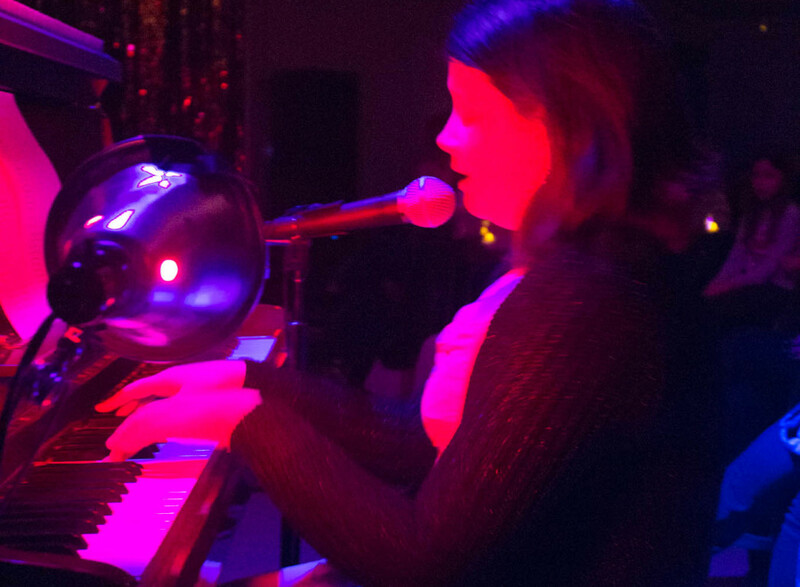 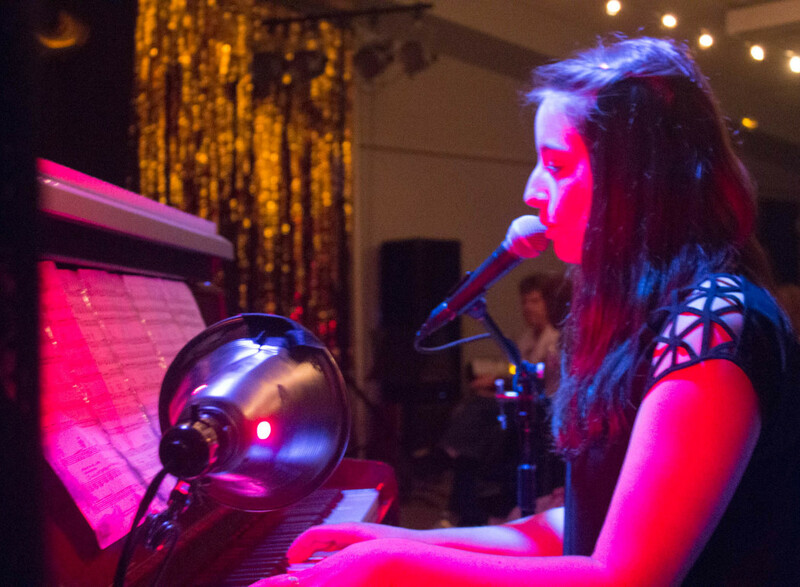 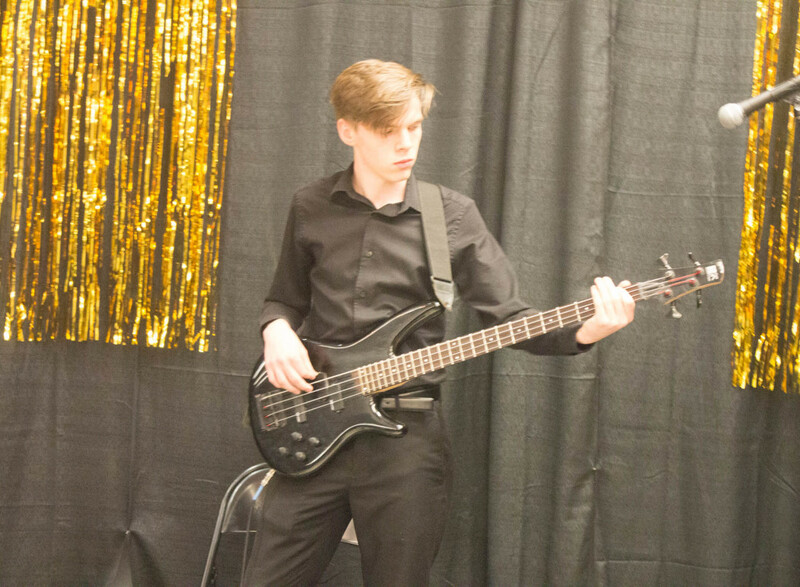 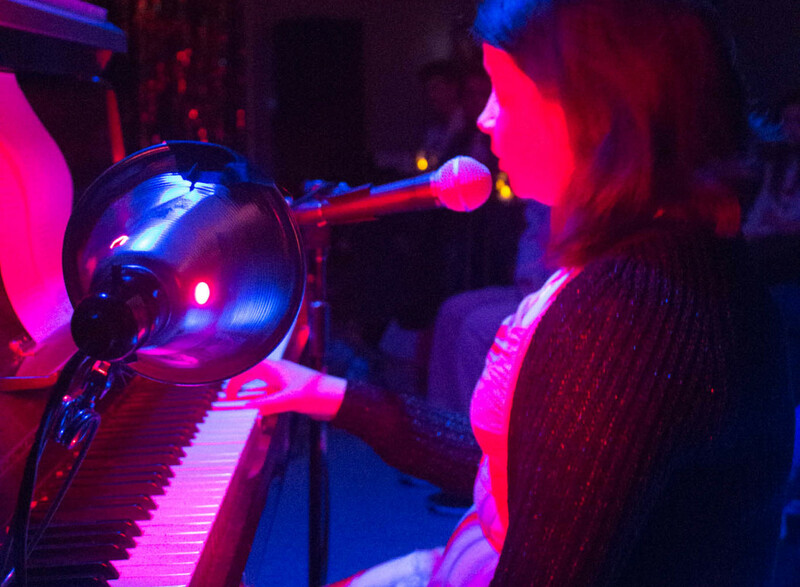 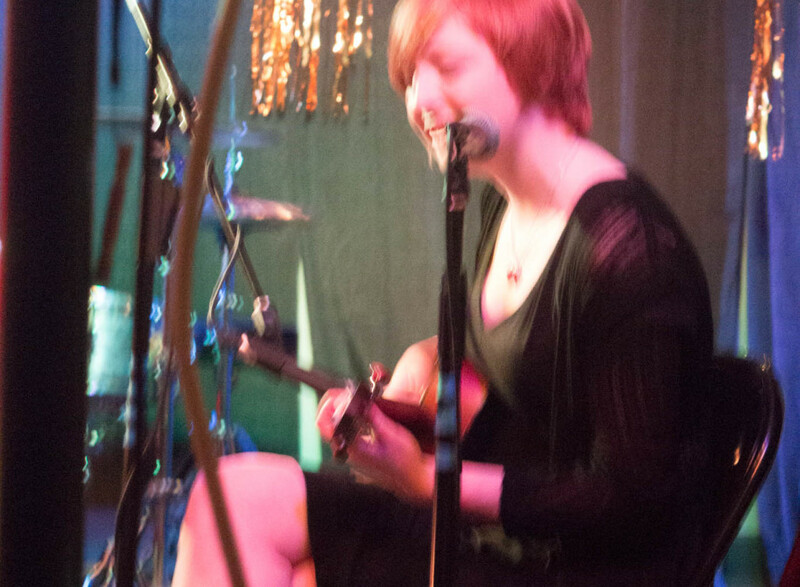 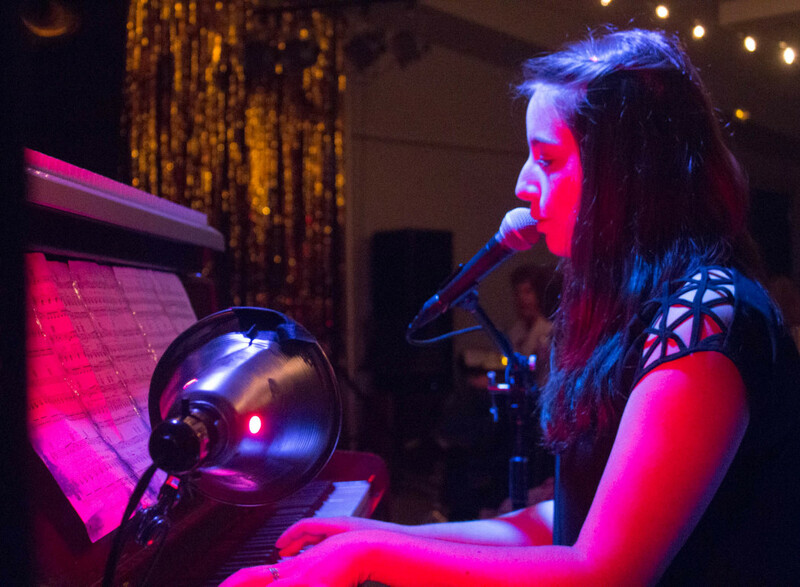 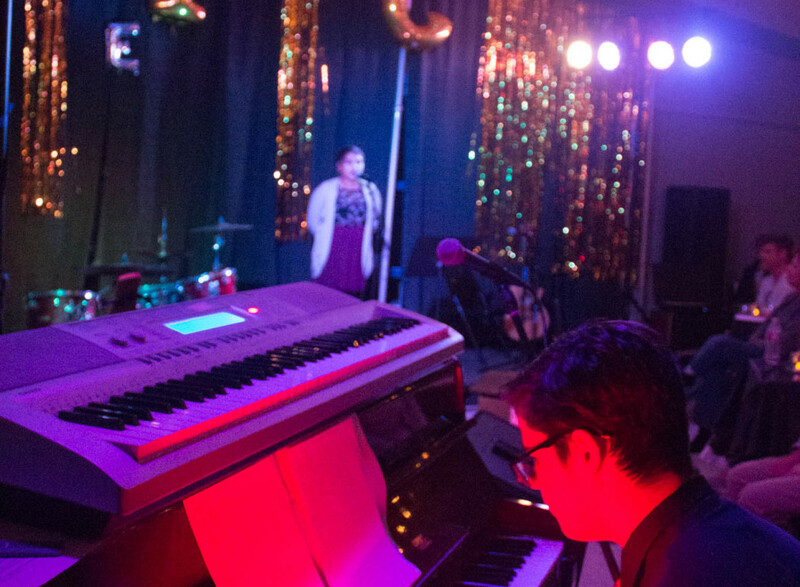 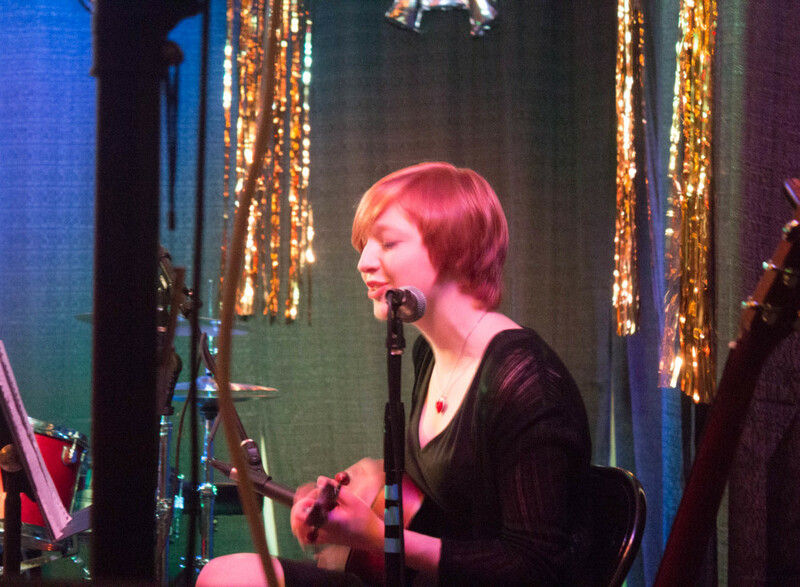 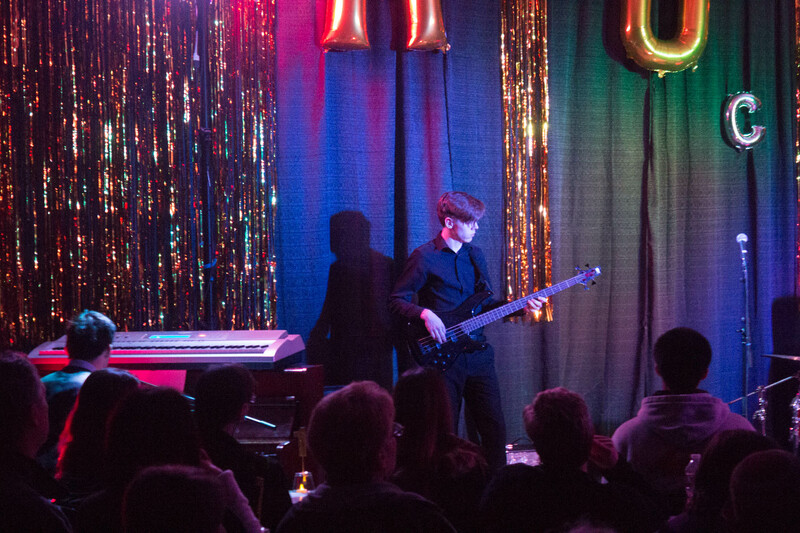 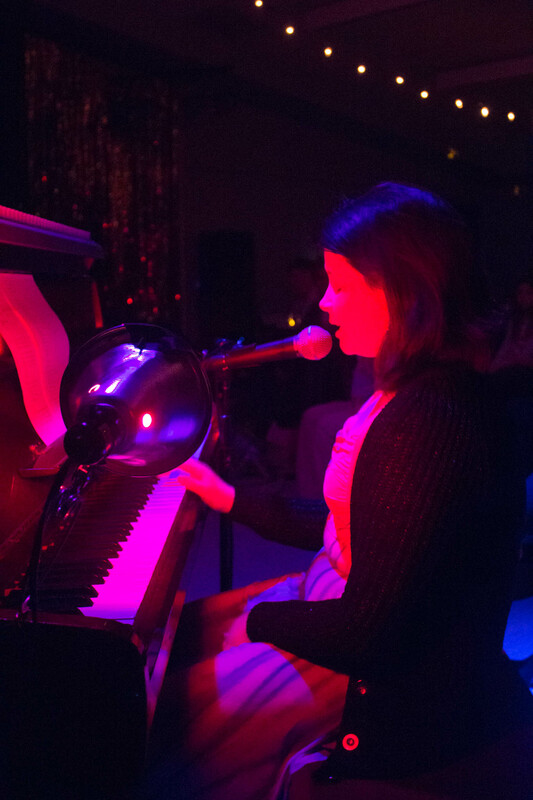 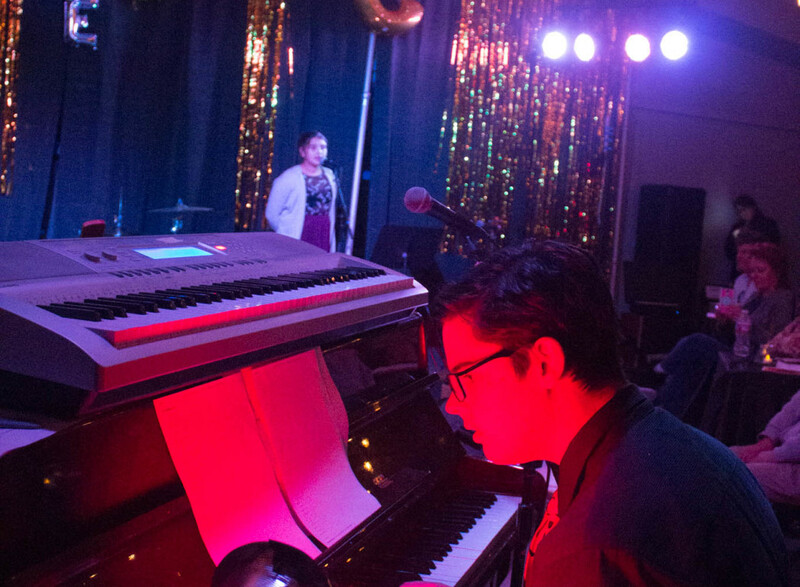 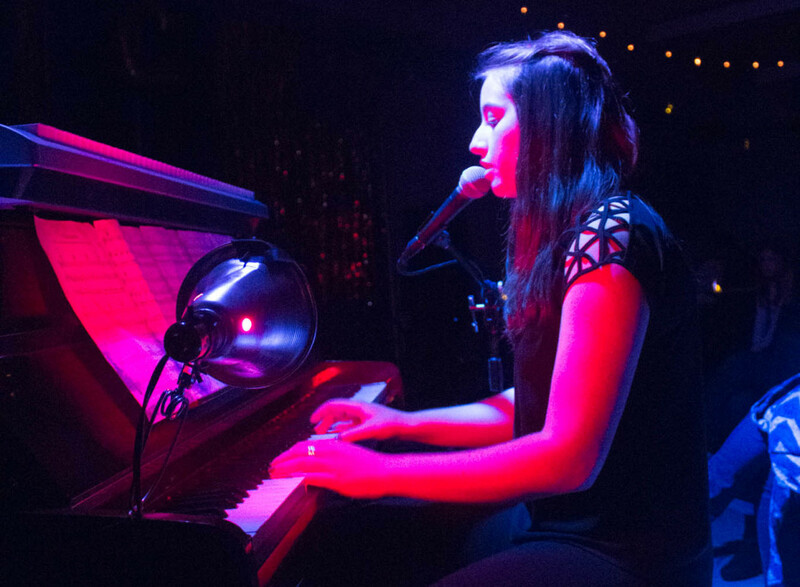 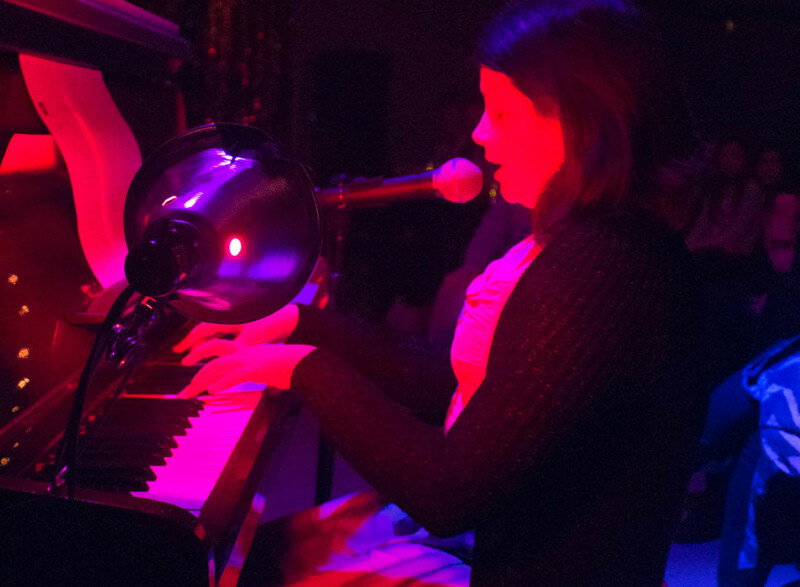 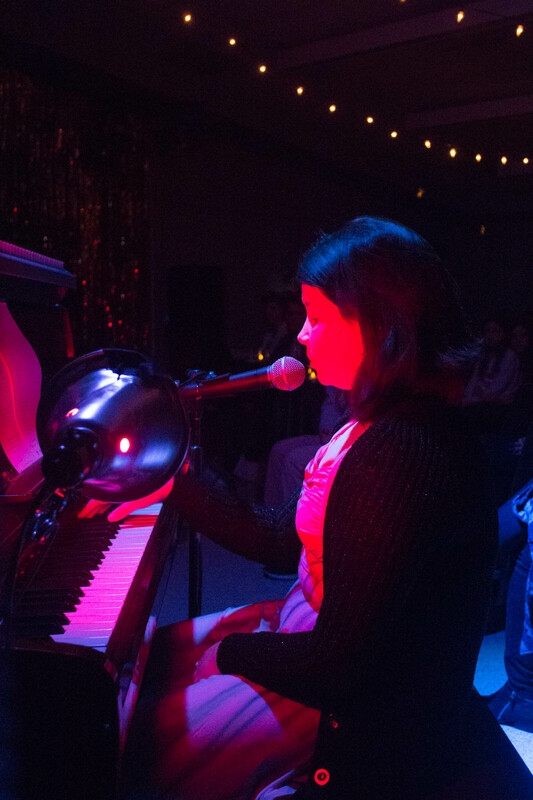 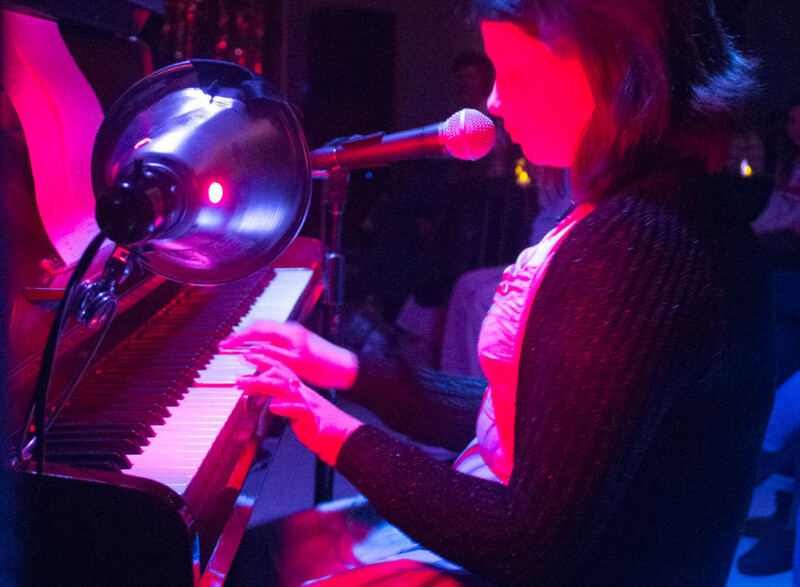 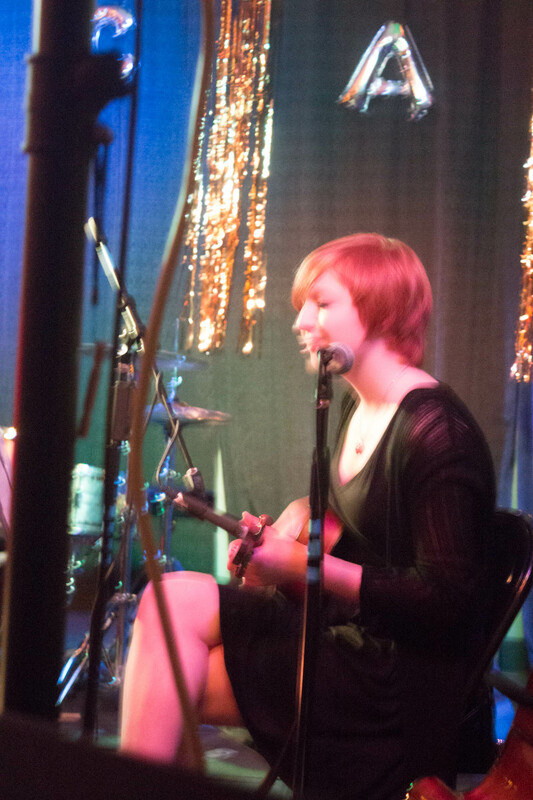 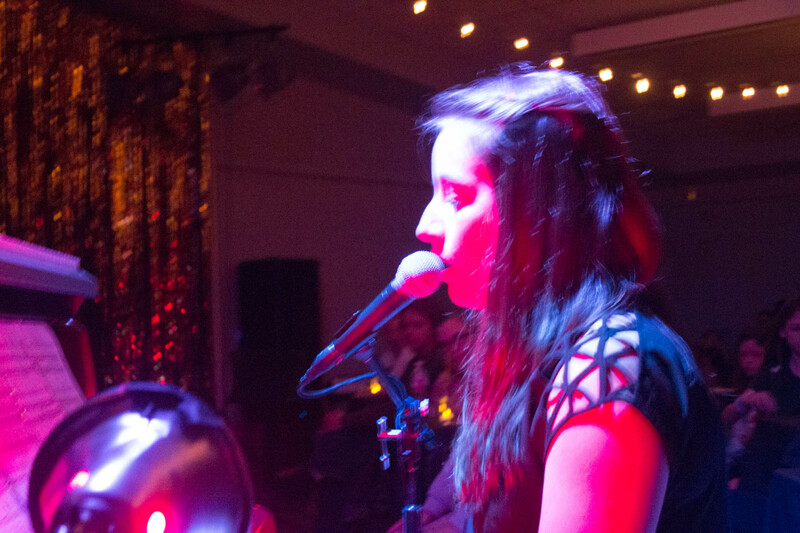 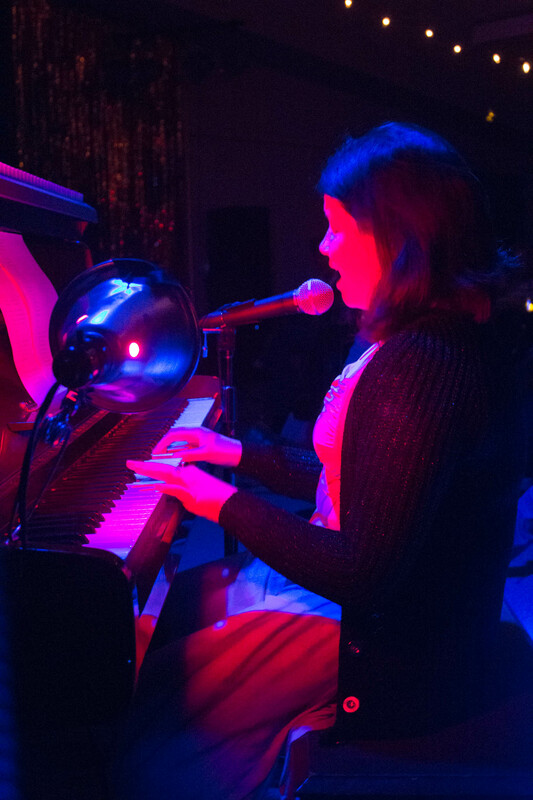 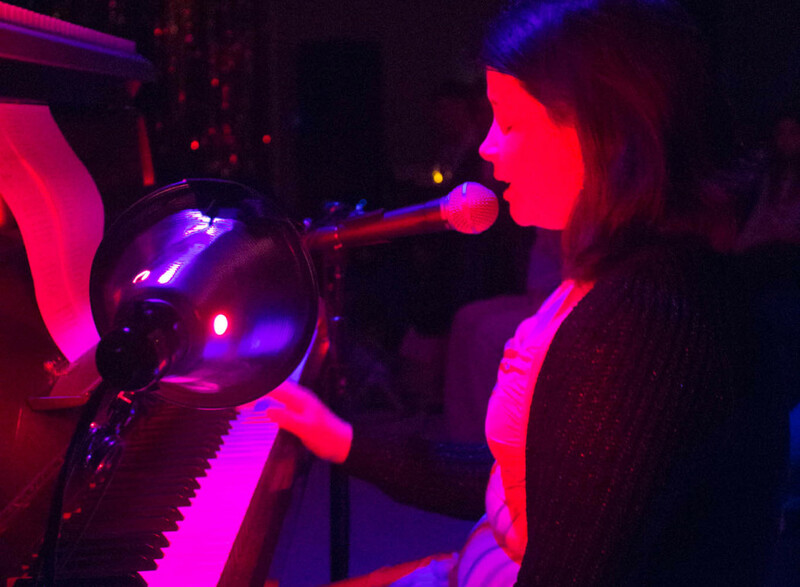 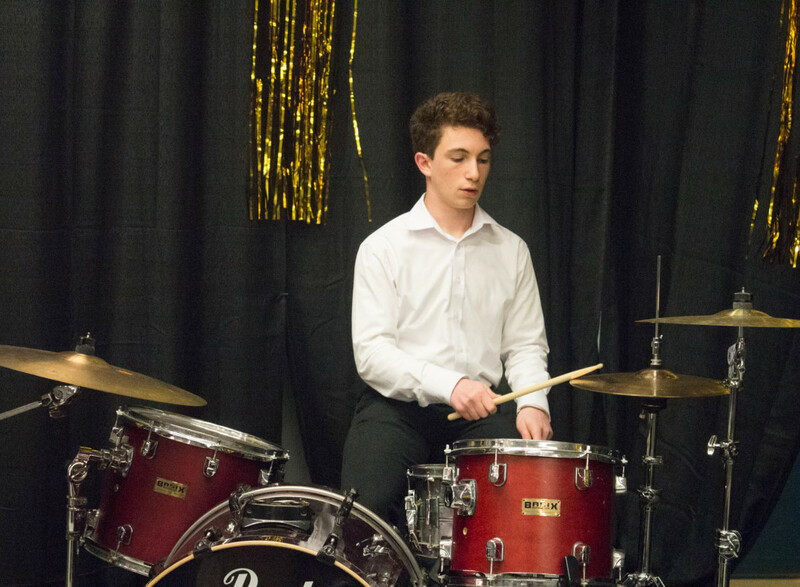 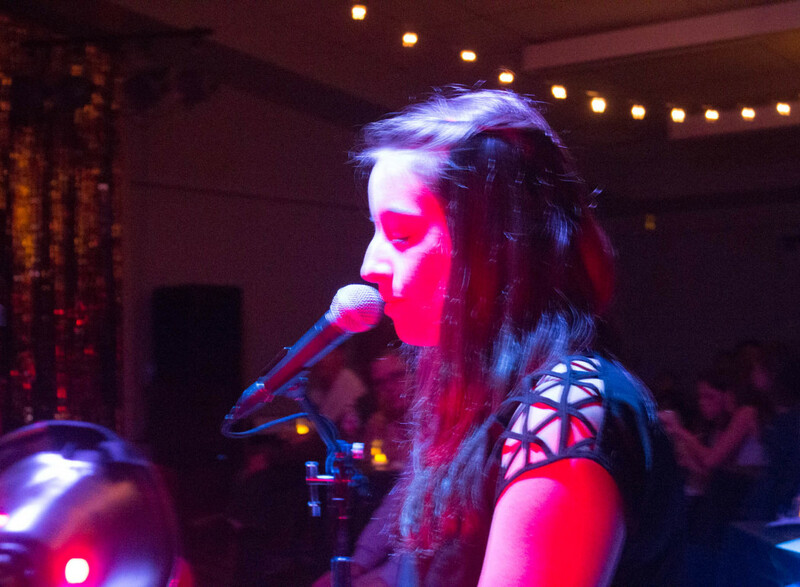 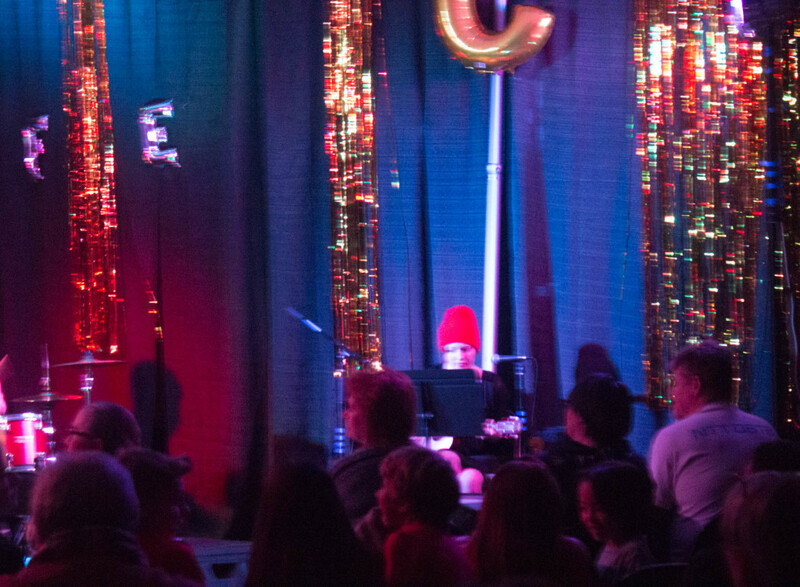 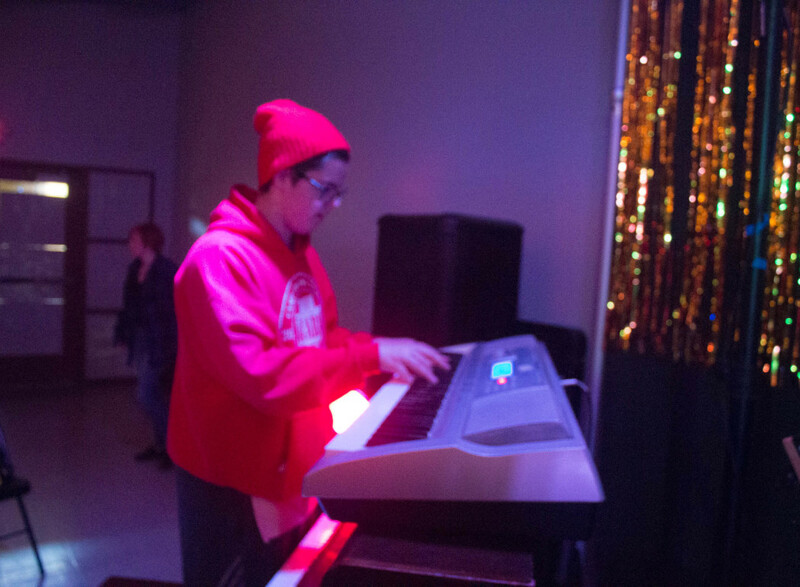 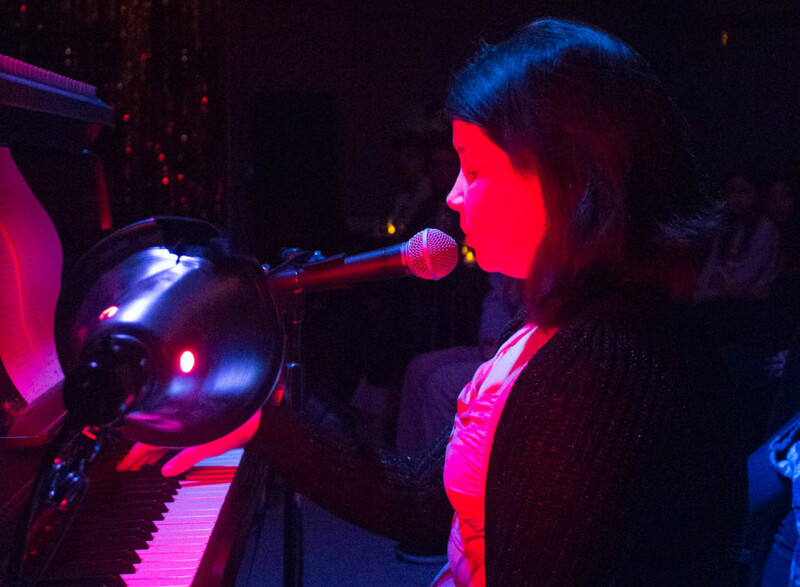 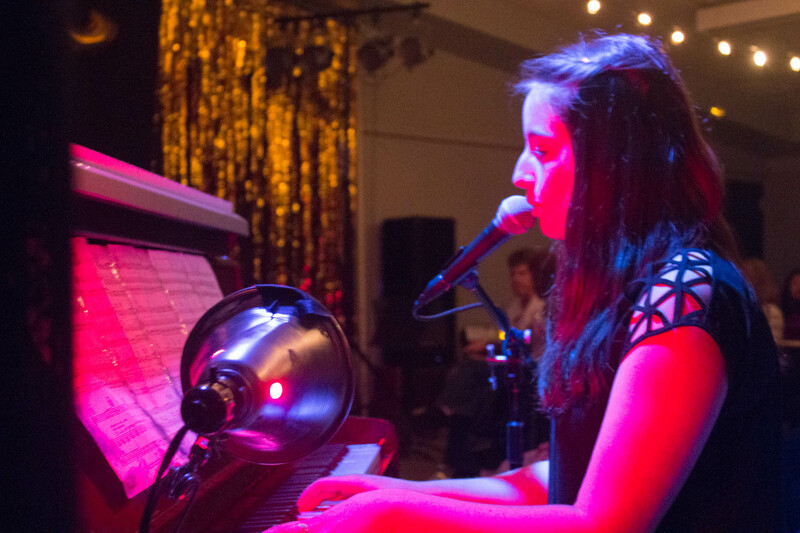 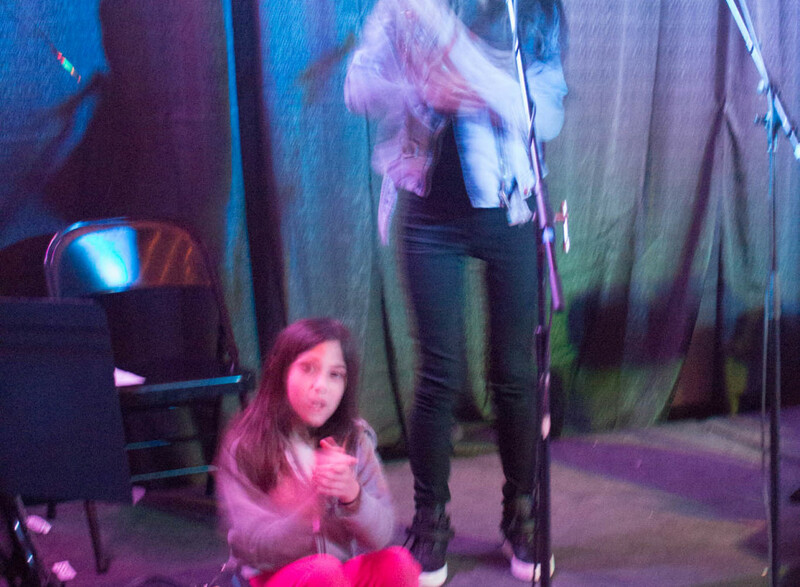 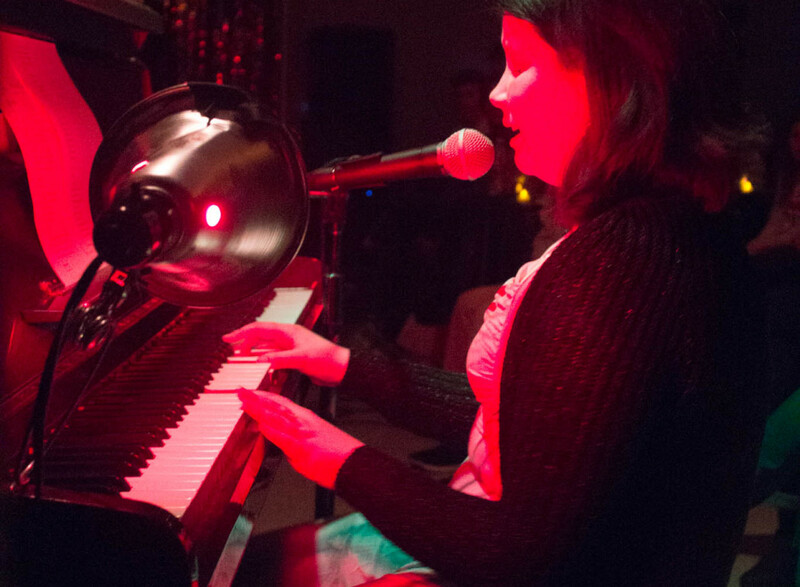 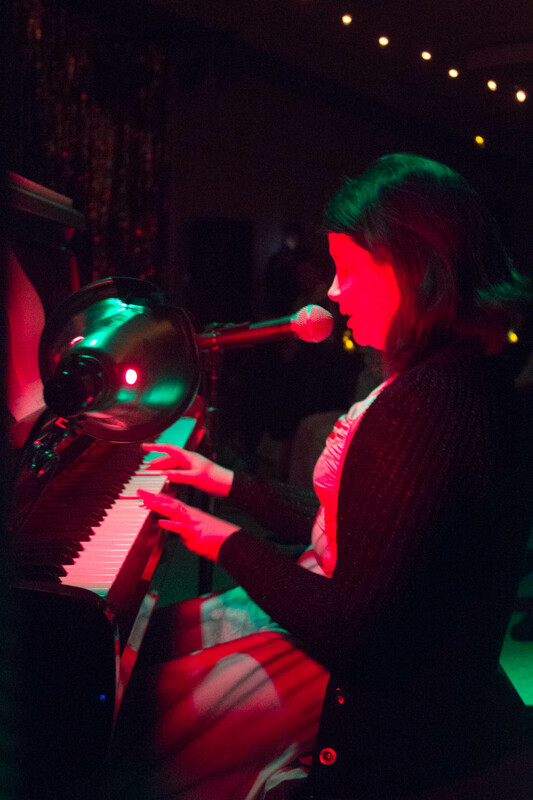 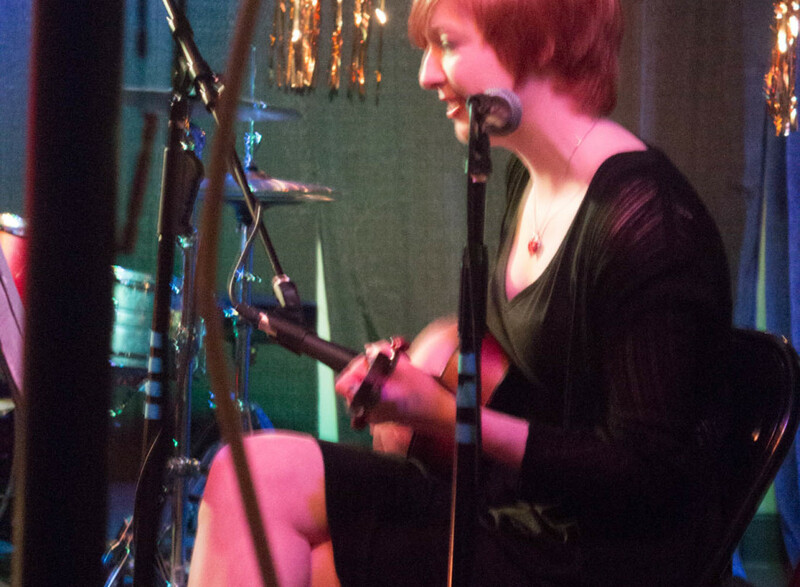 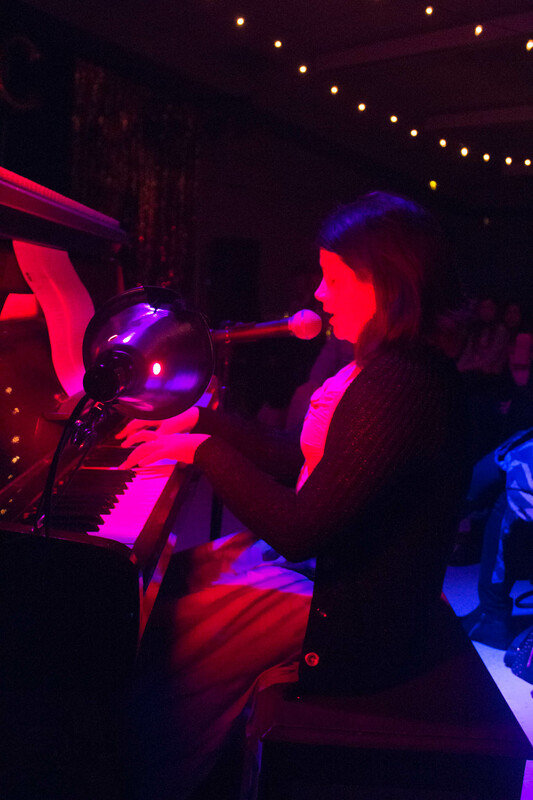 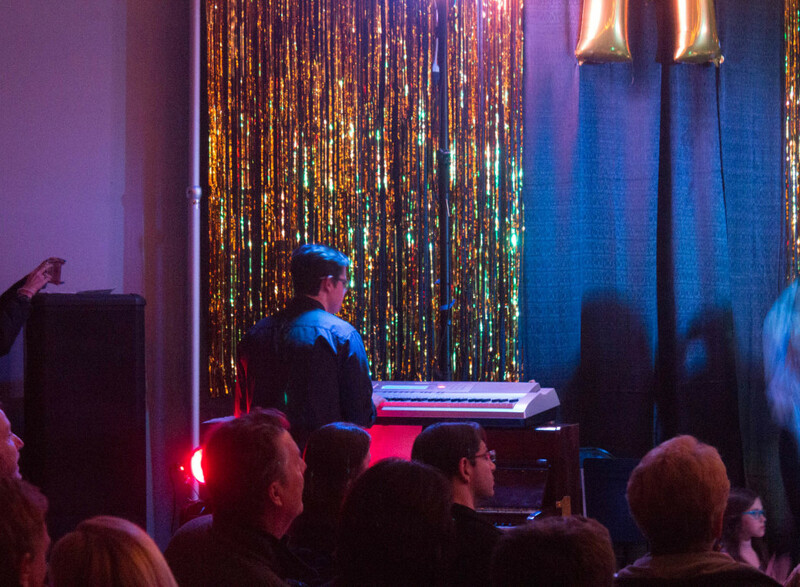 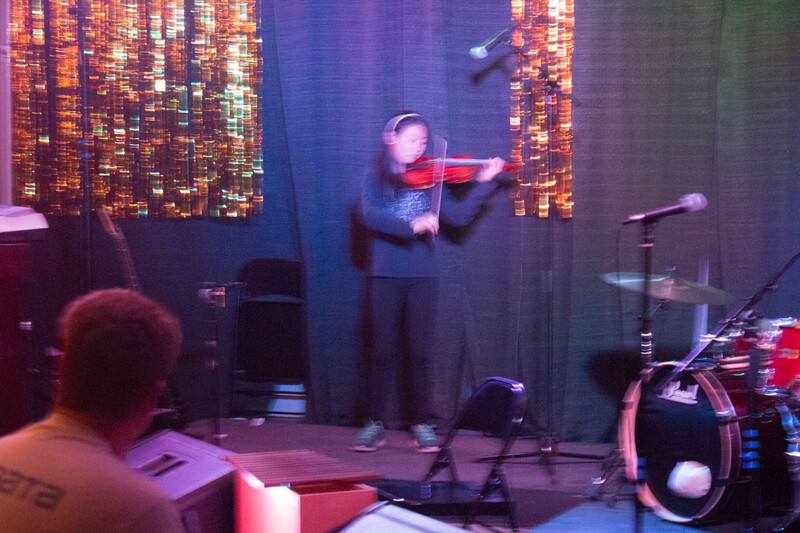 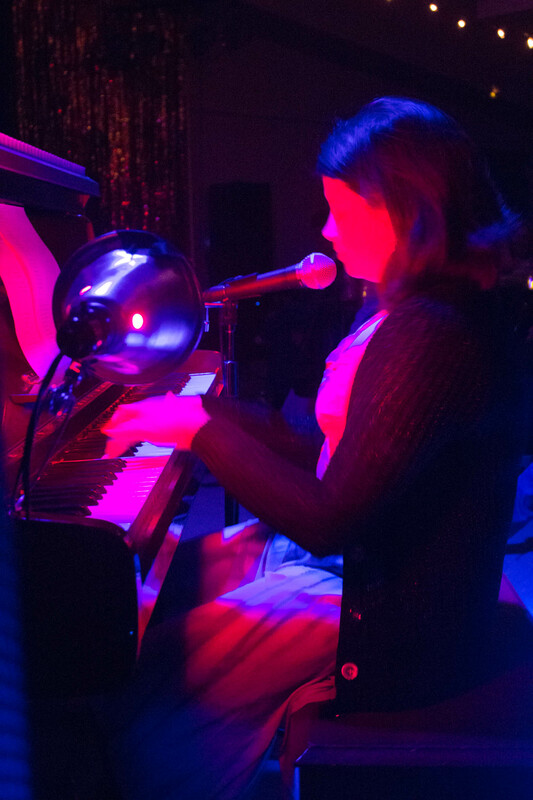 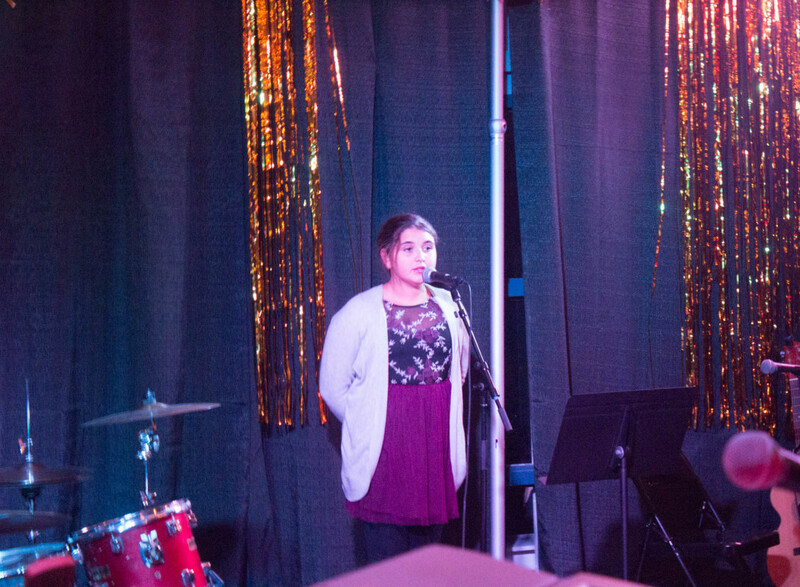 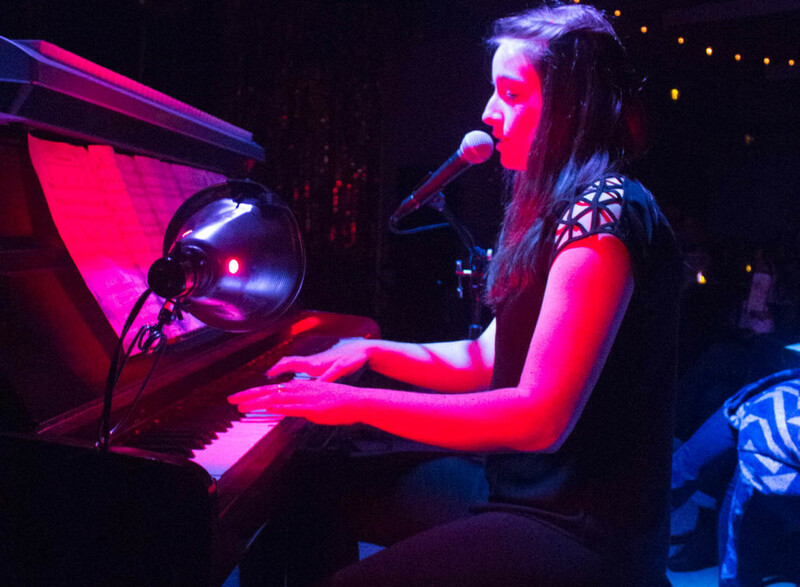 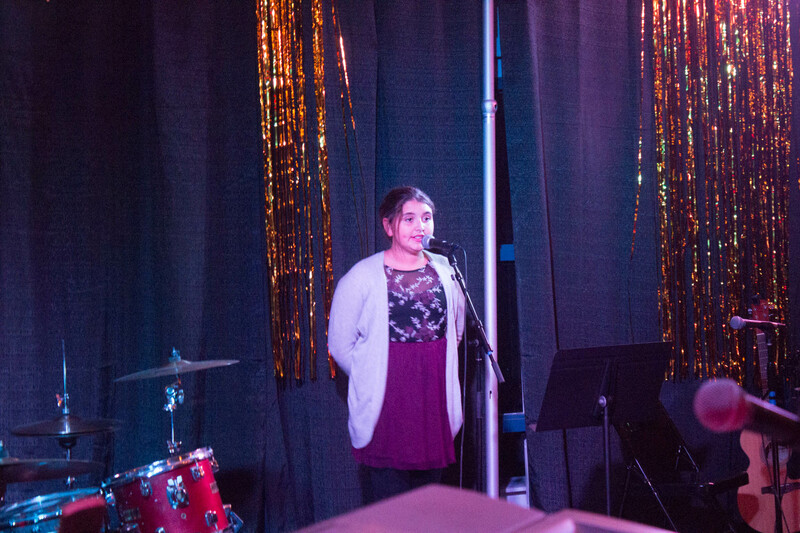 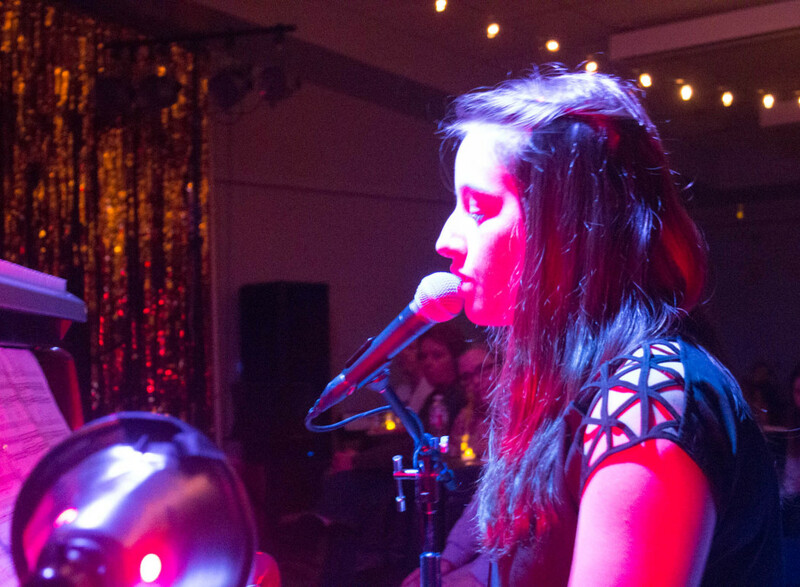 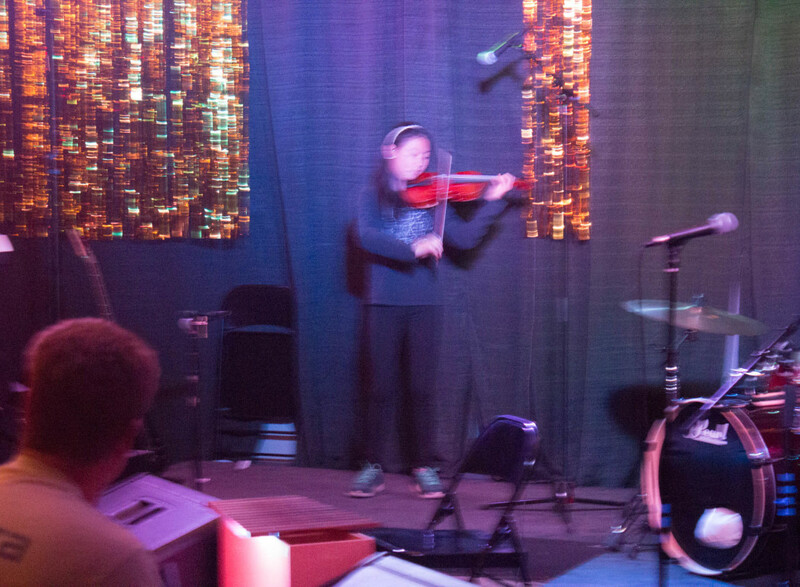 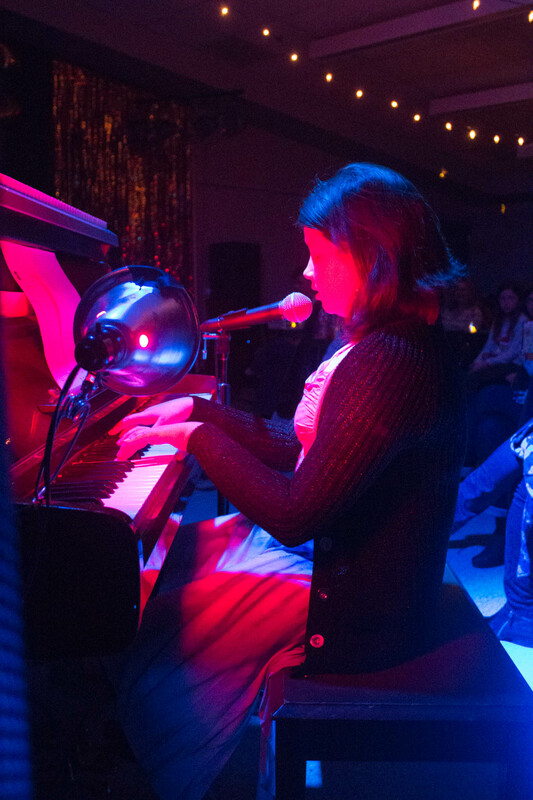 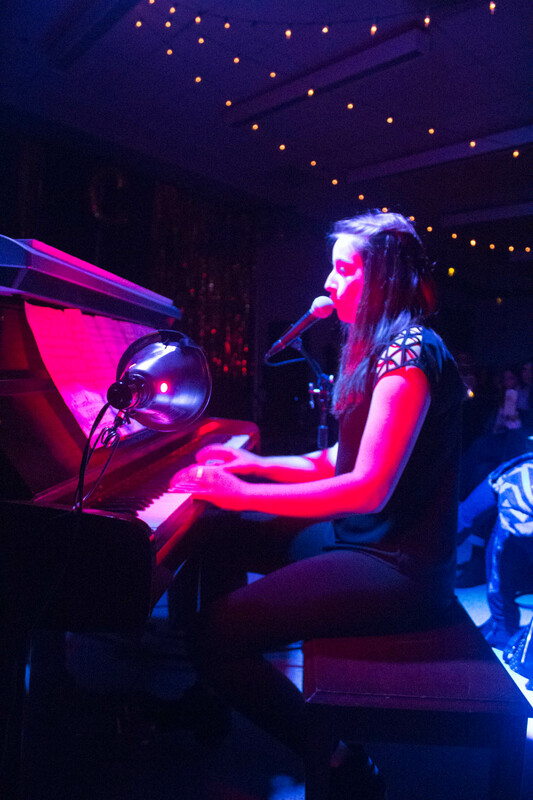 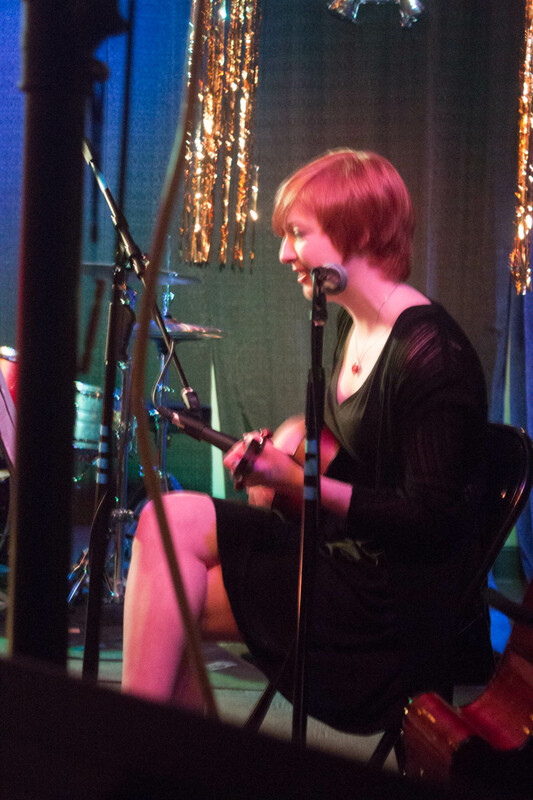 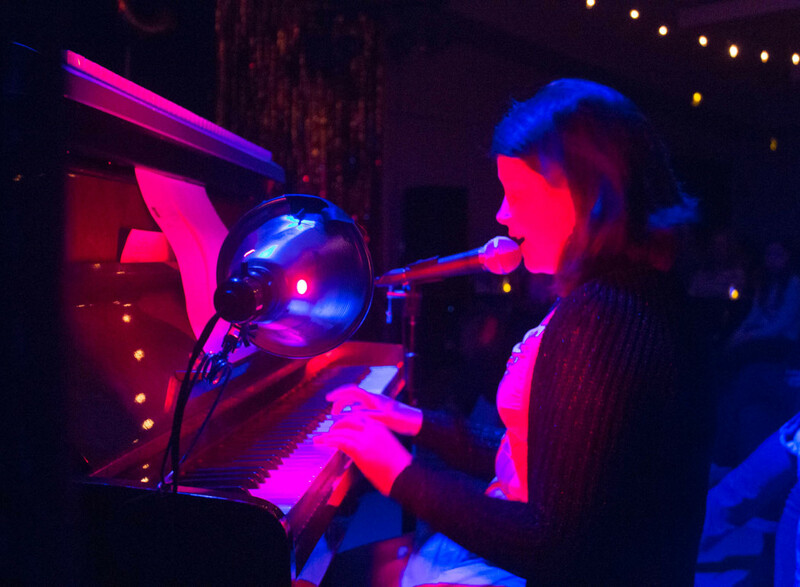 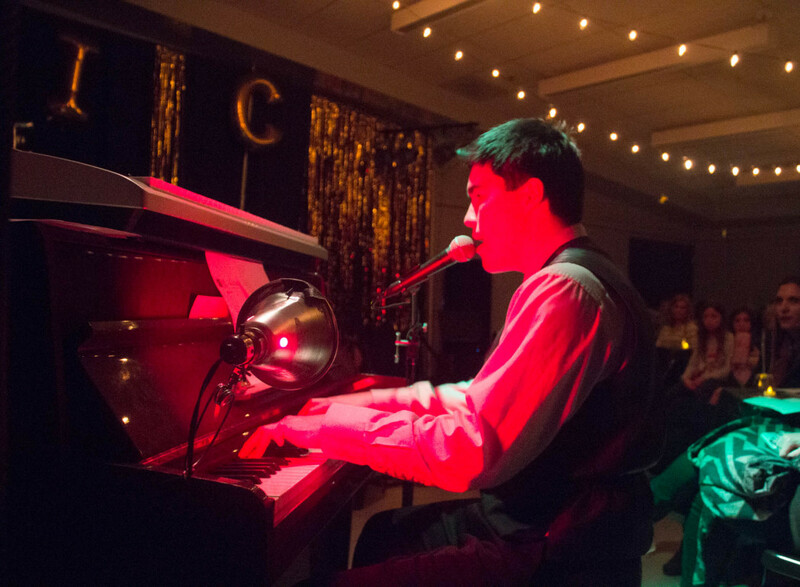 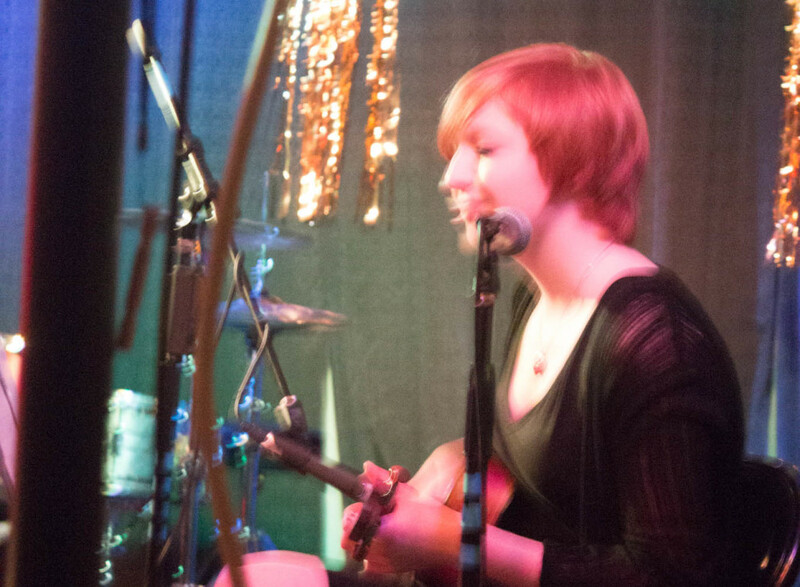 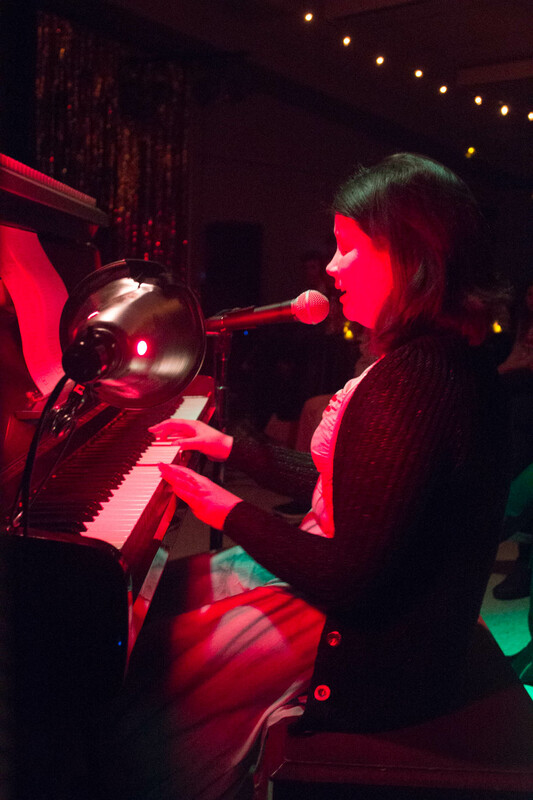 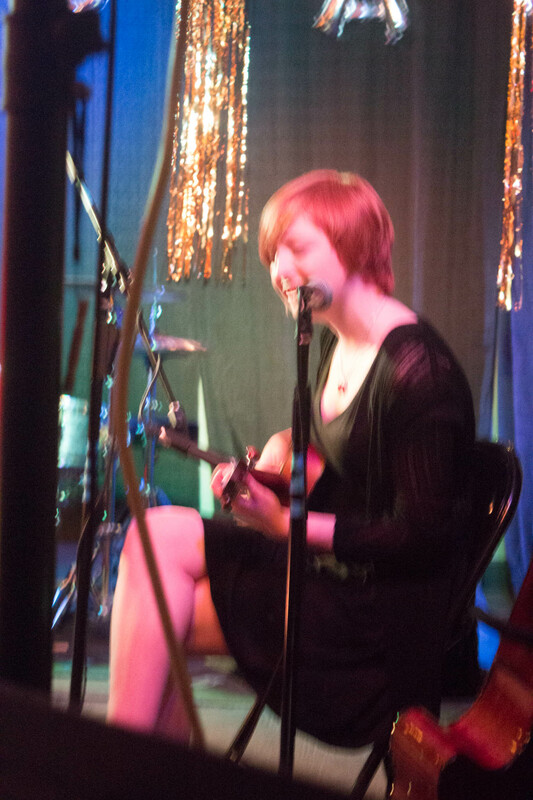 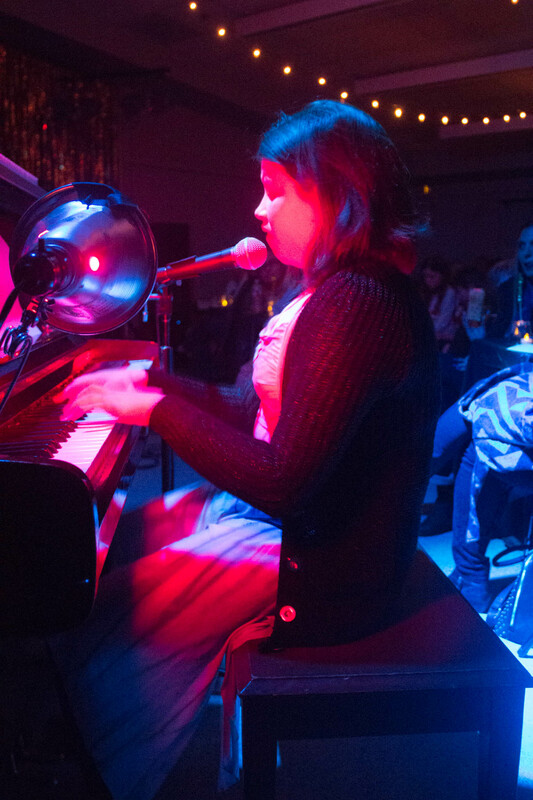 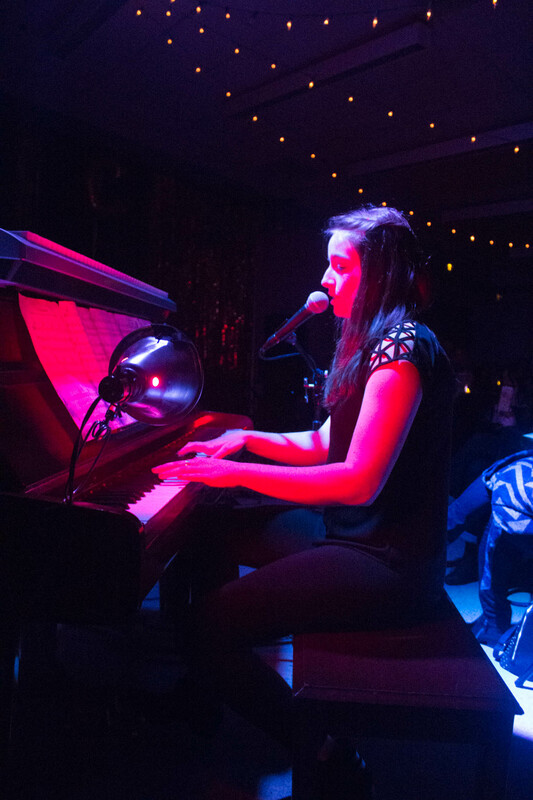 The entire show was produced and directed by one of Delphi’s High School students, who has a dream to make music her life-long career. 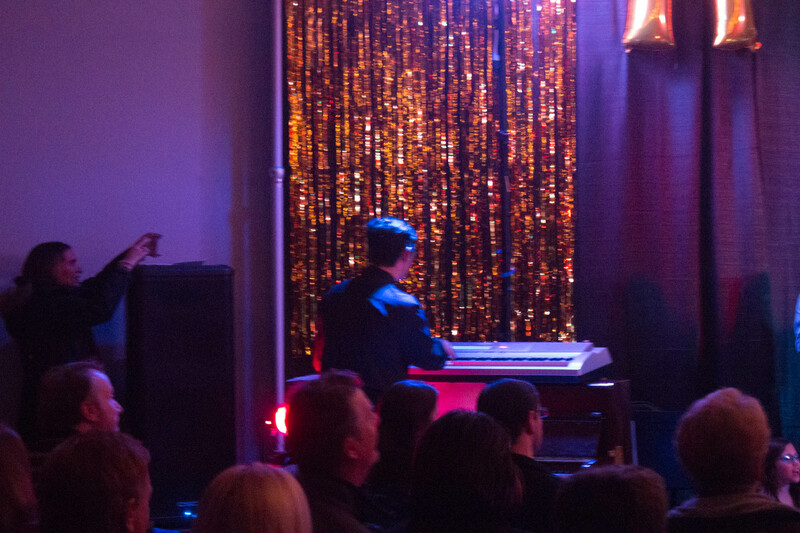 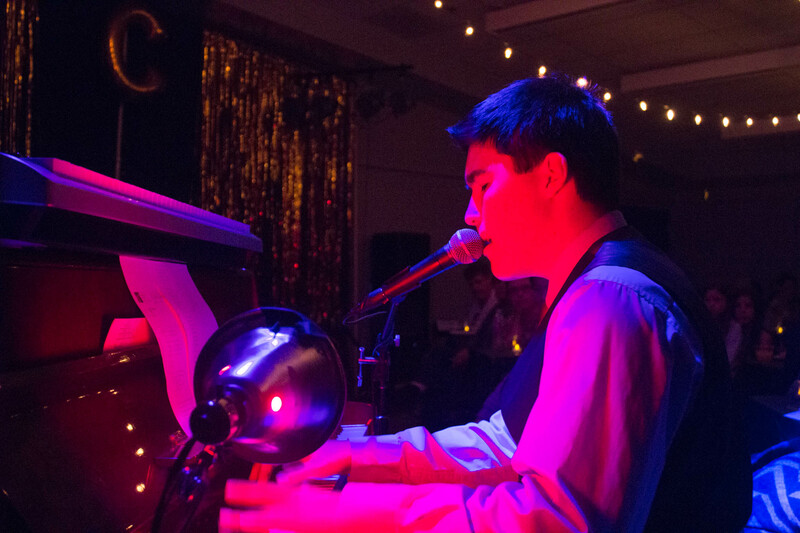 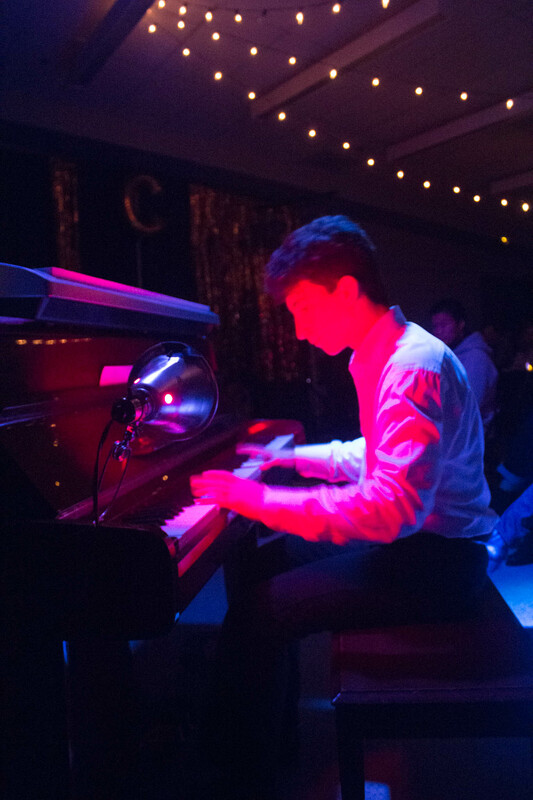 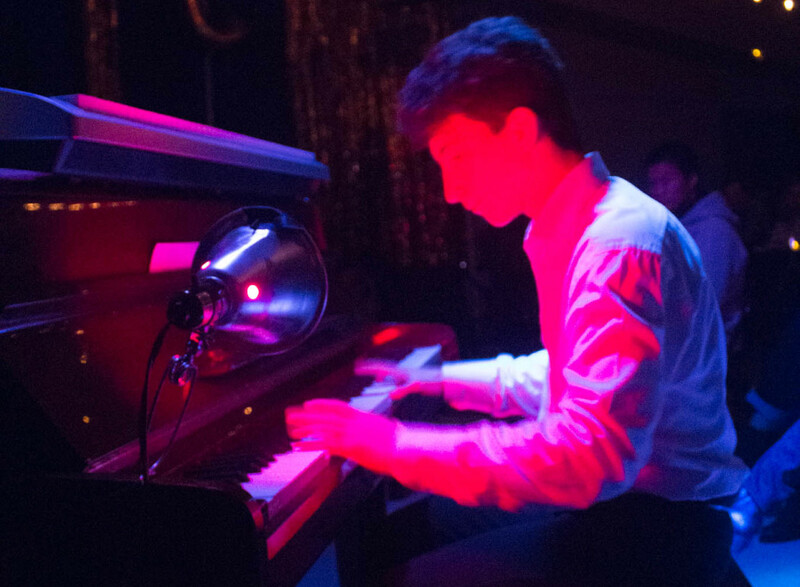 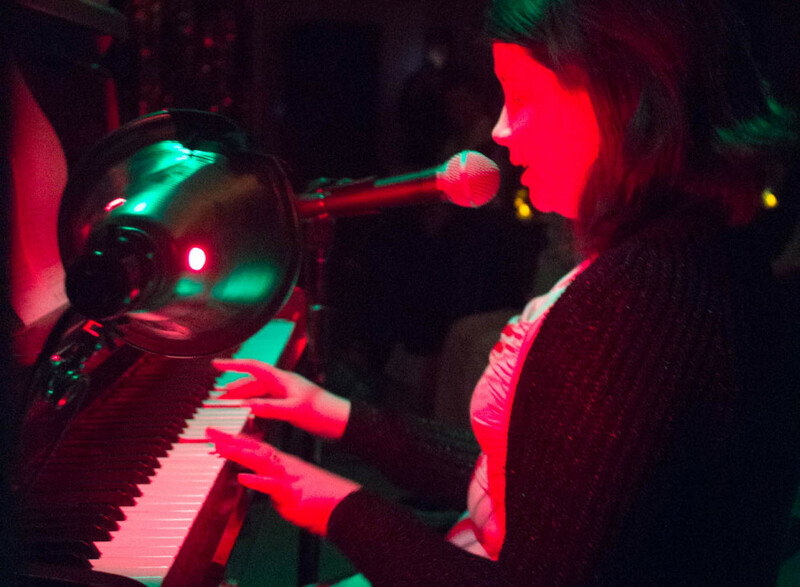 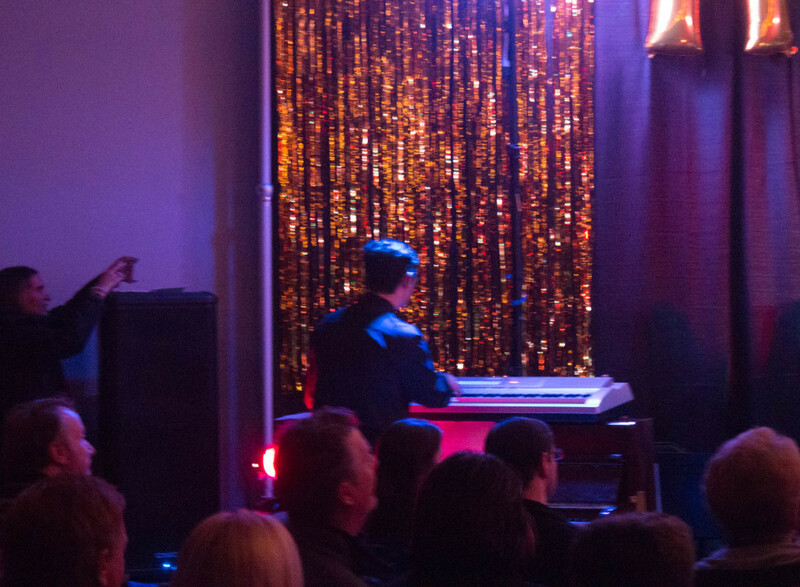 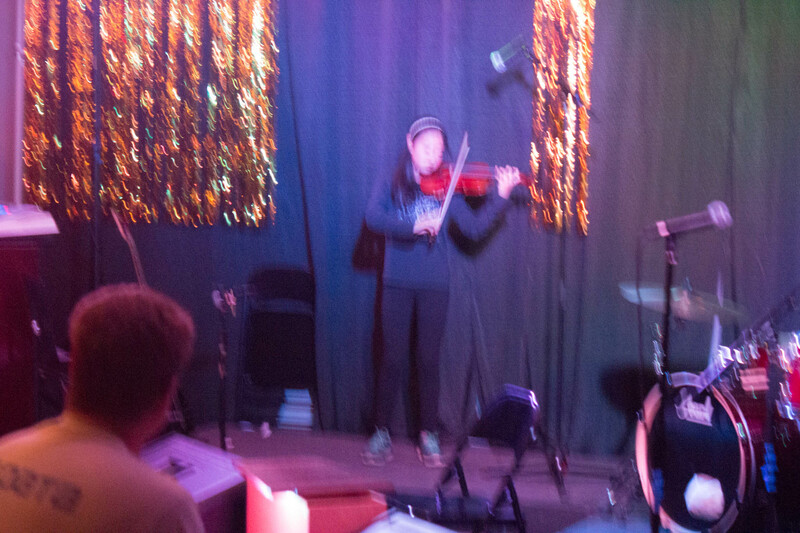 All of the music was live – there were no recorded tracks for any of the performers. 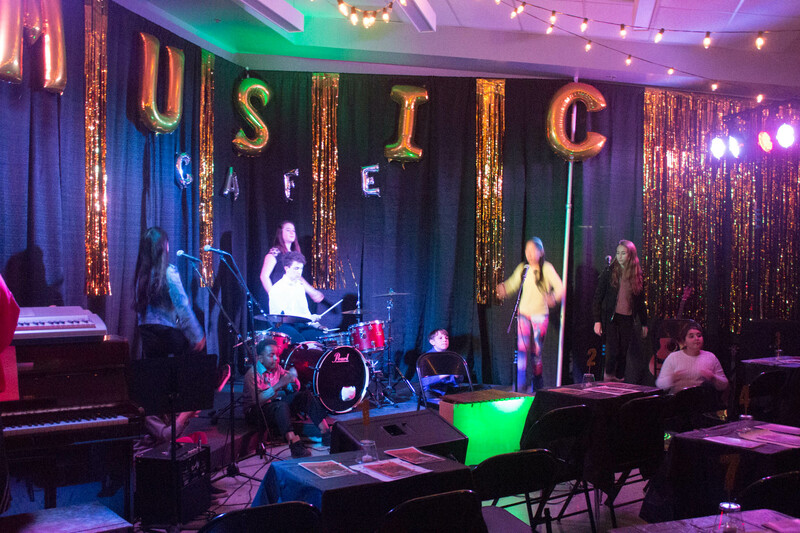 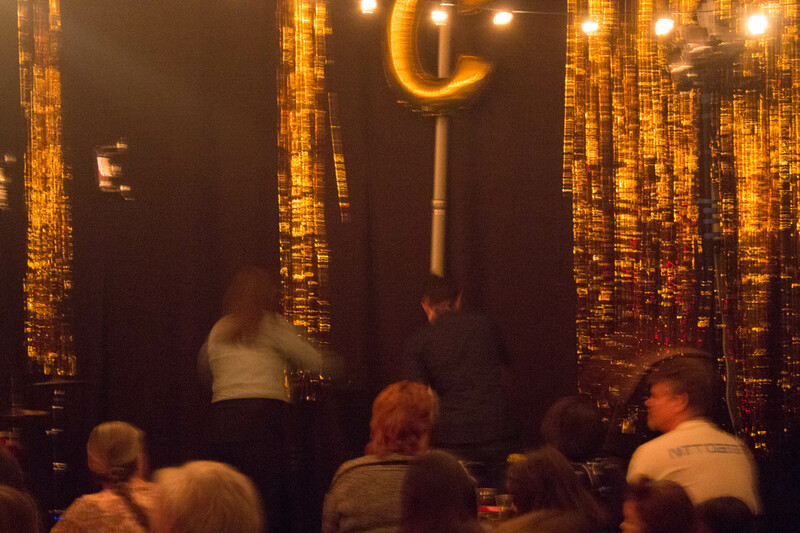 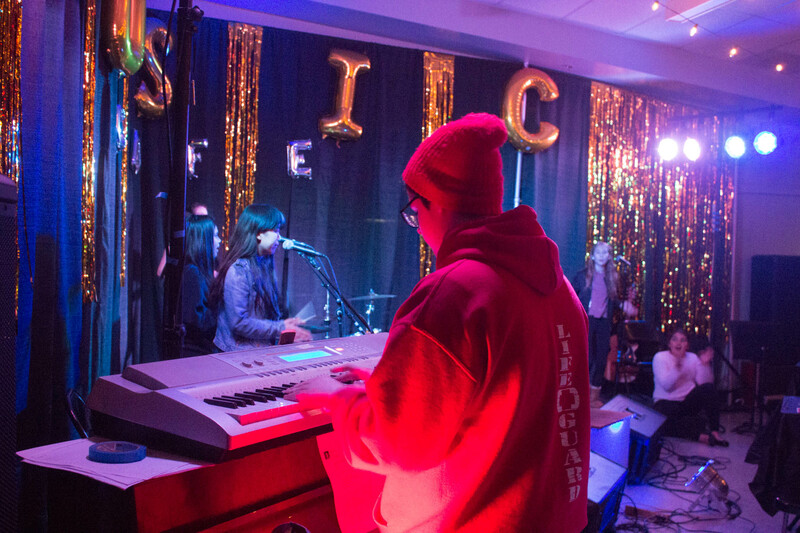 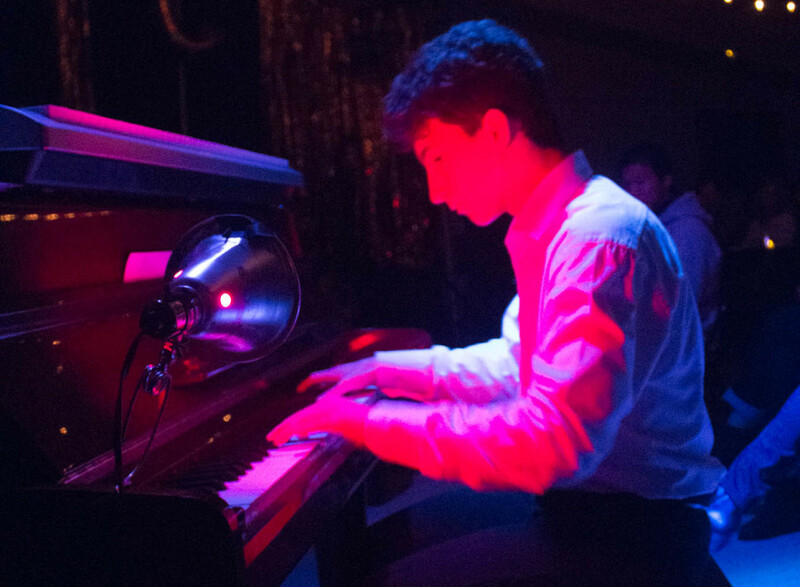 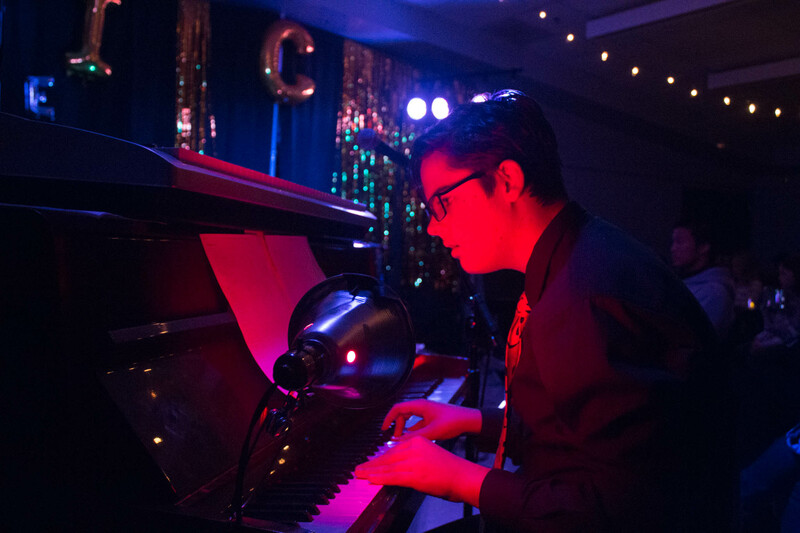 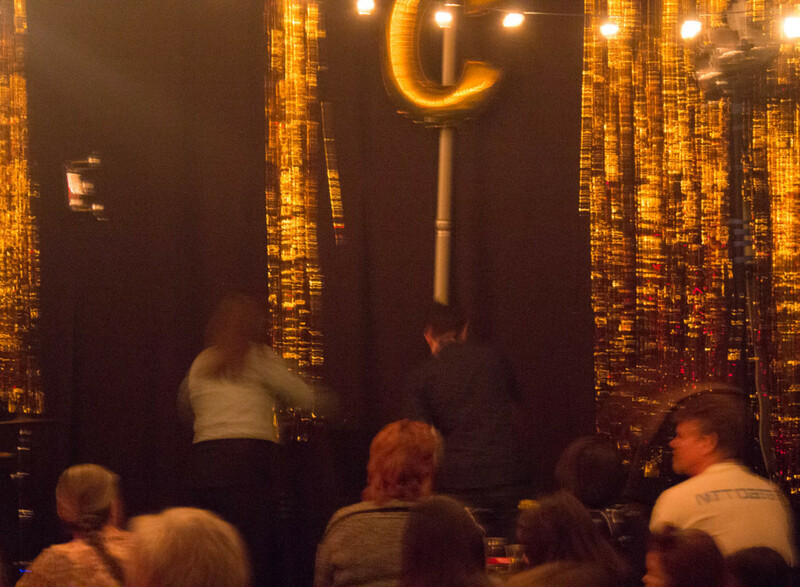 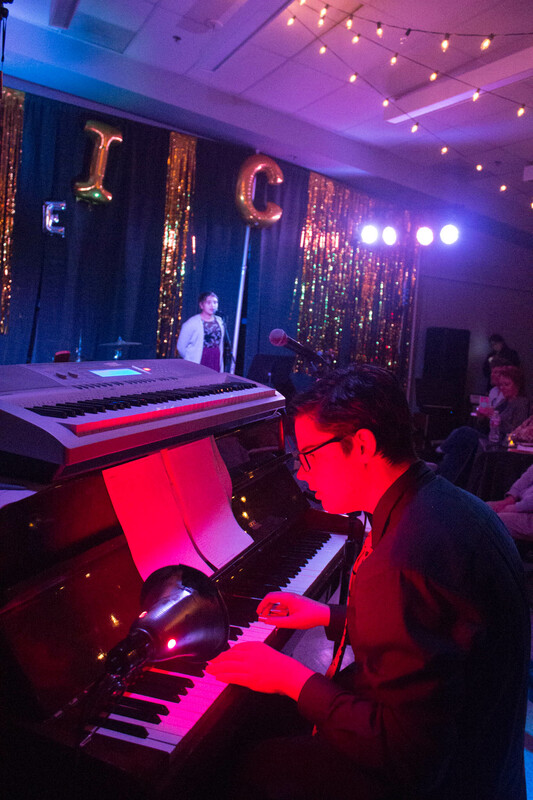 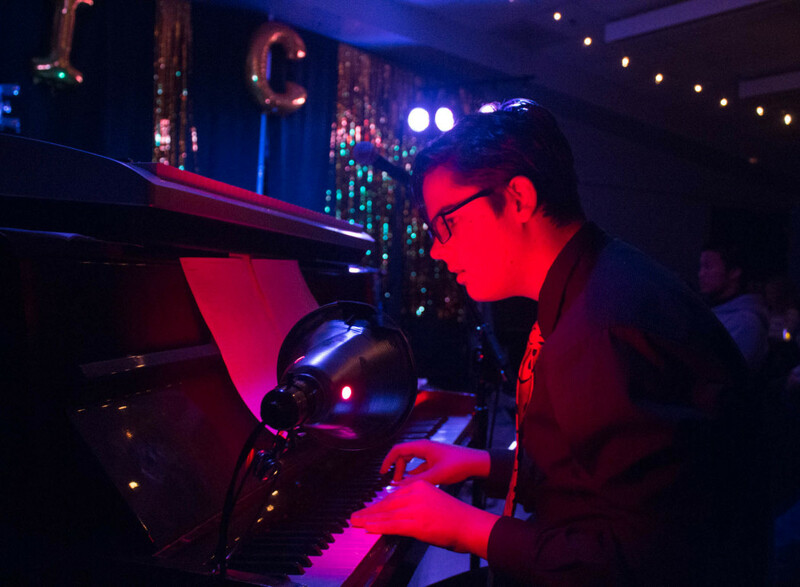 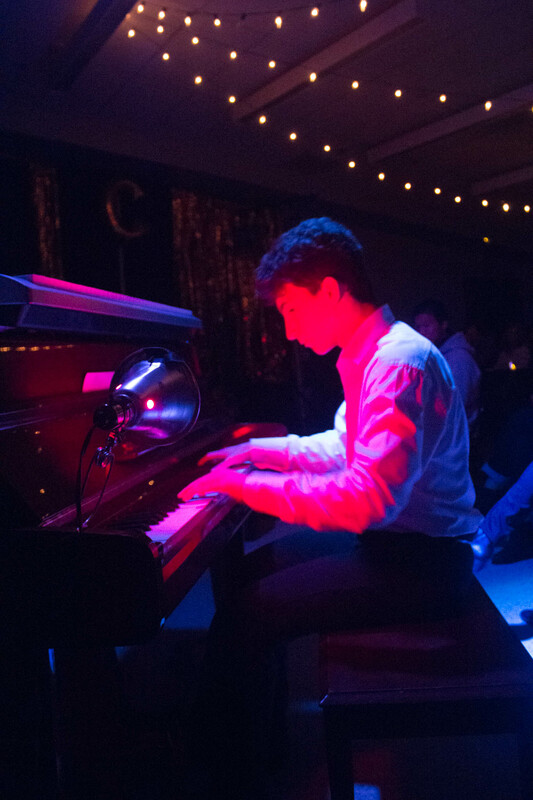 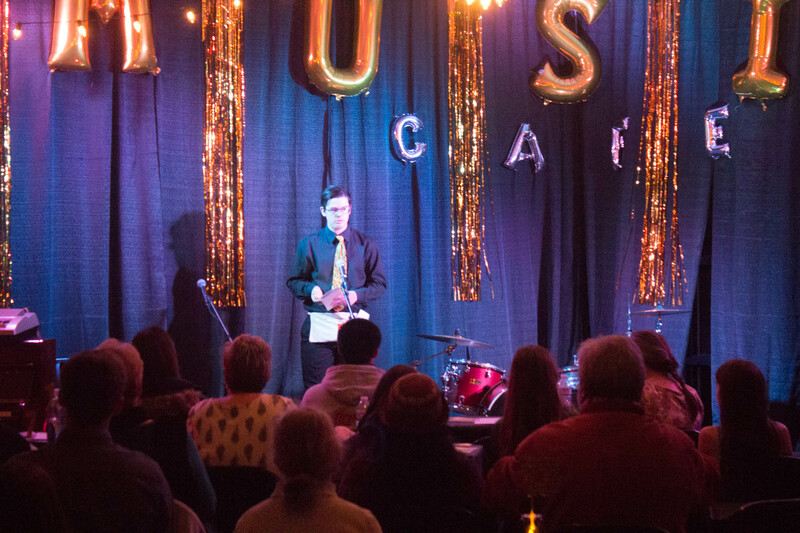 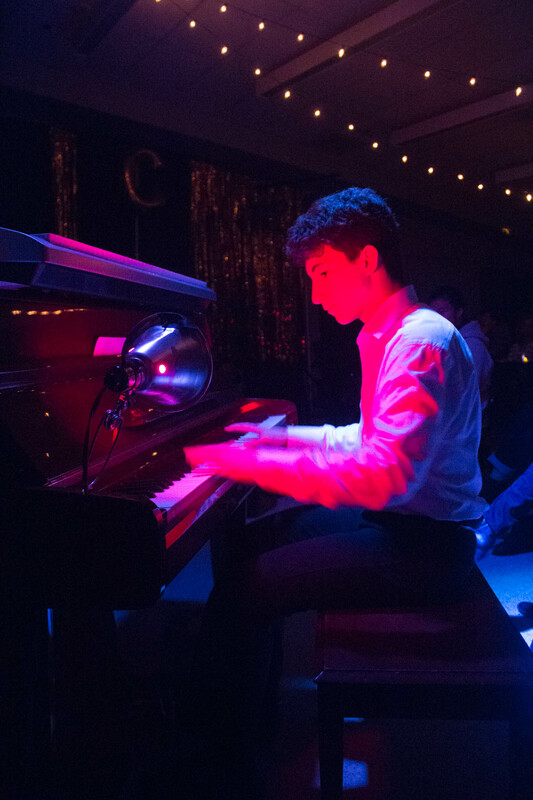 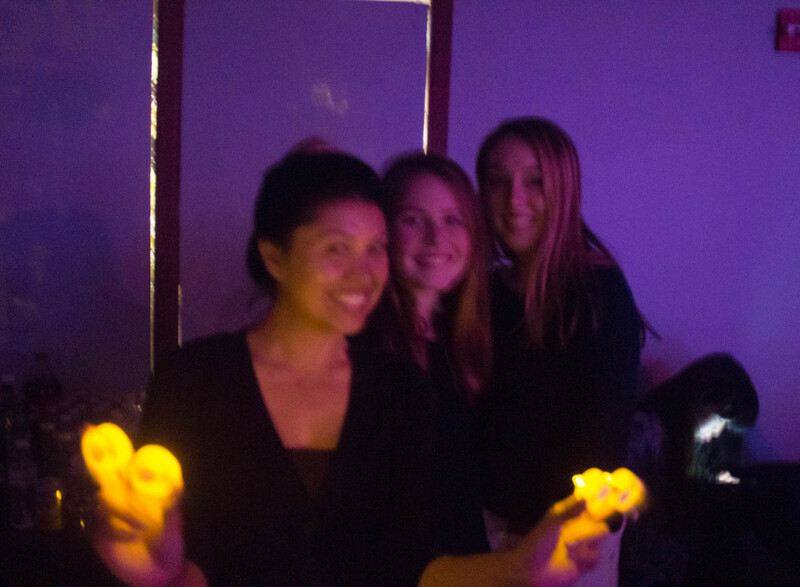 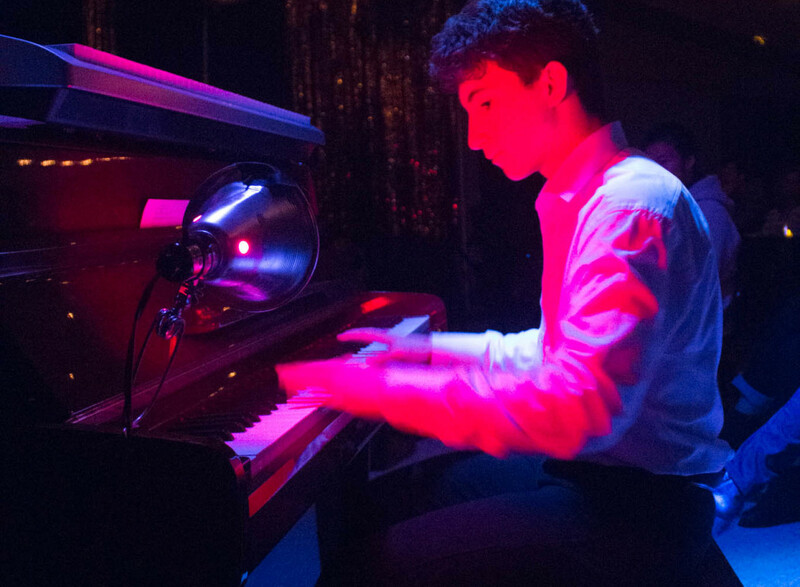 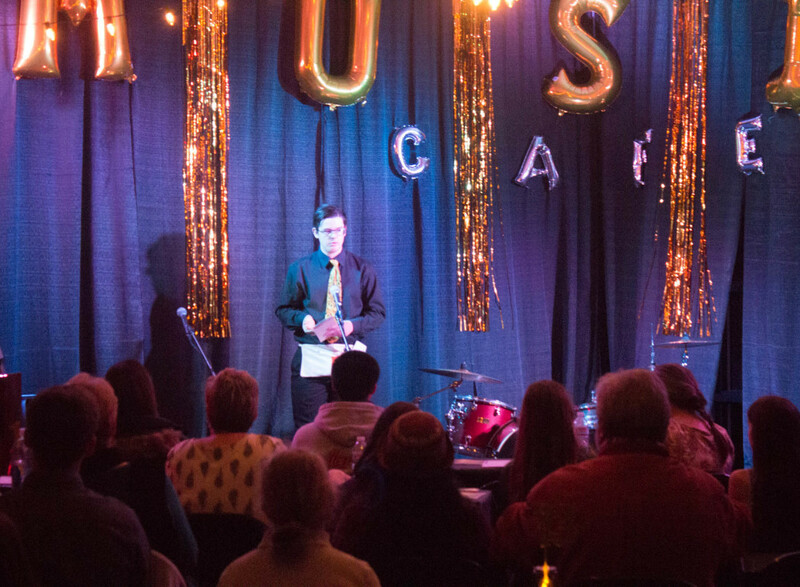 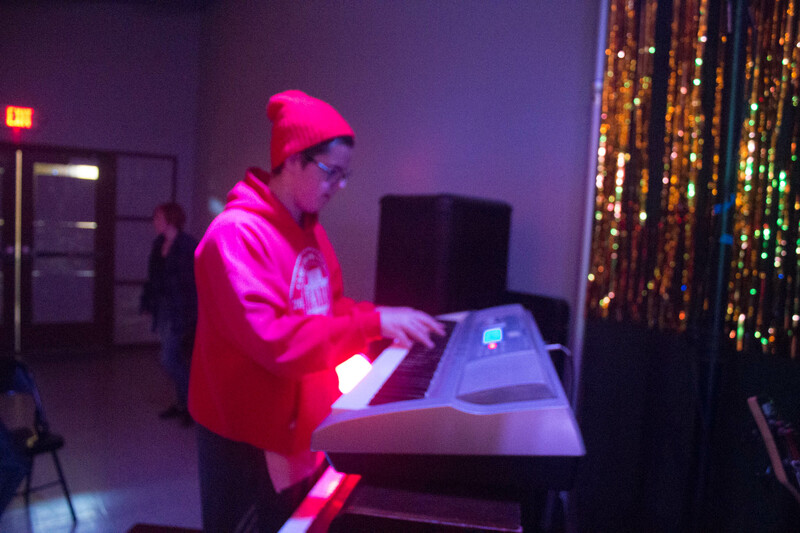 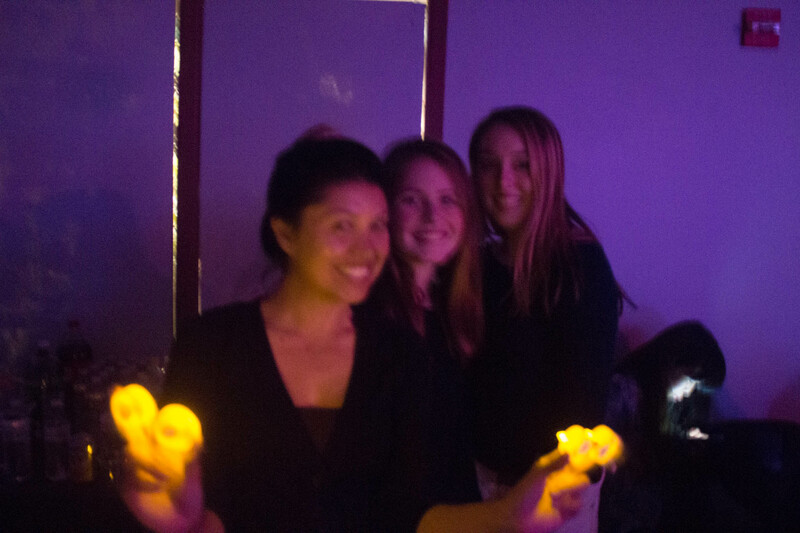 Professionalism, teamwork, confront, discipline and organization were some of the qualities that were brought to light through this activity, even for the students who worked behind-the-scenes in set design, program design, sound and lighting.